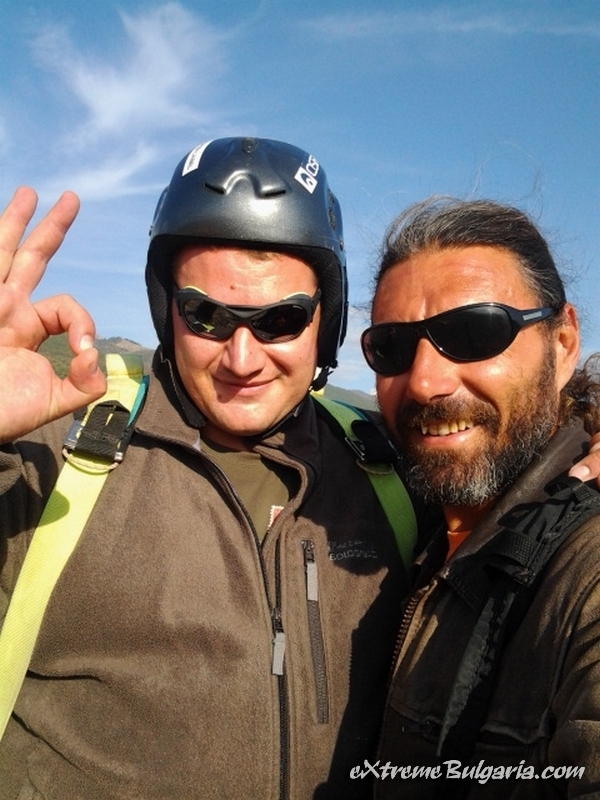 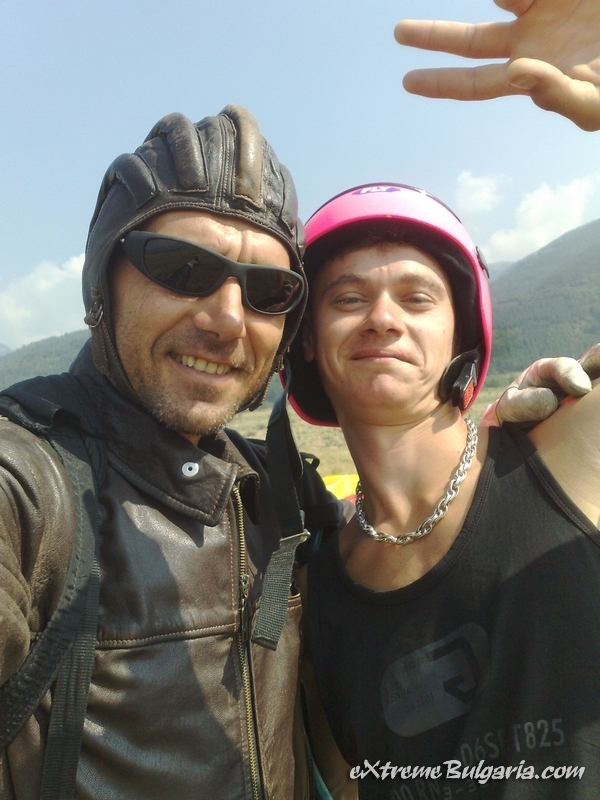 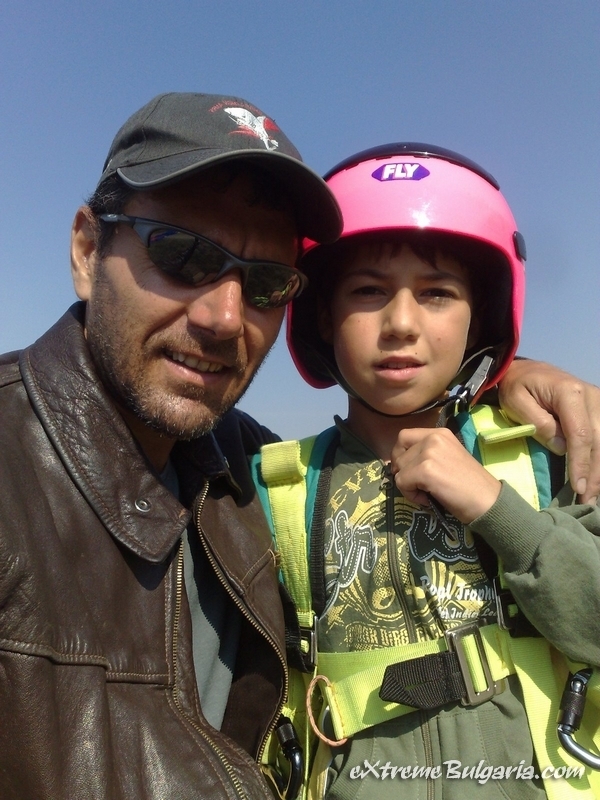 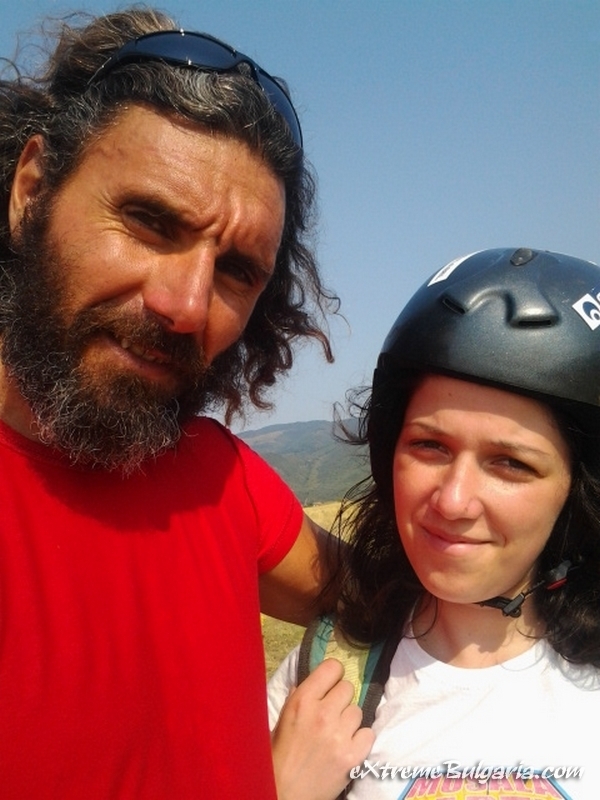 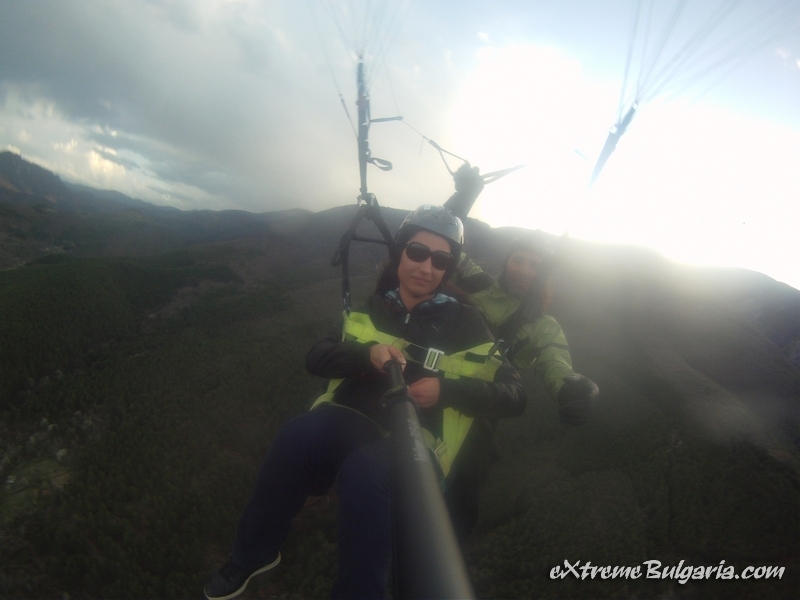 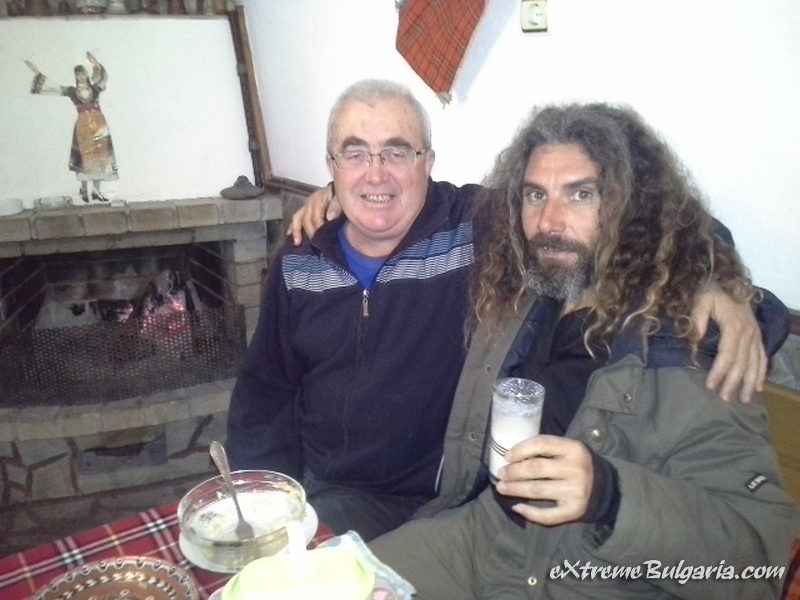 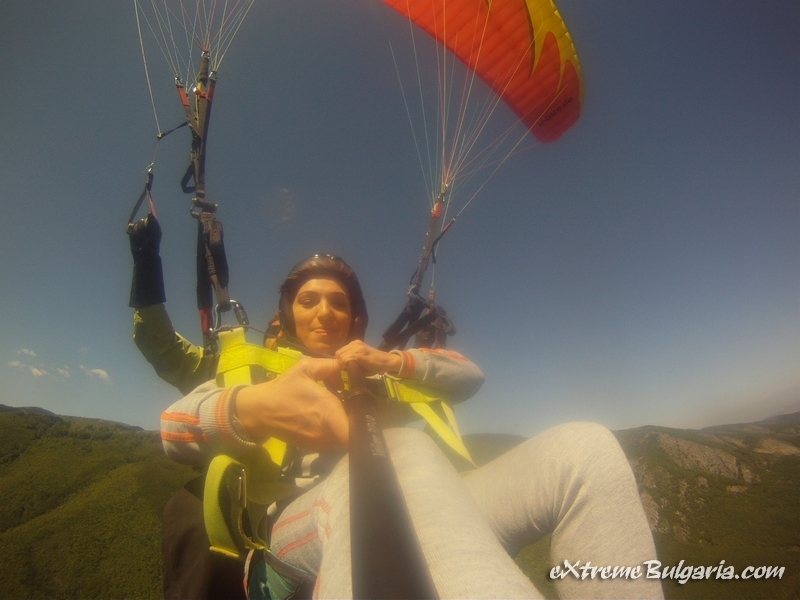 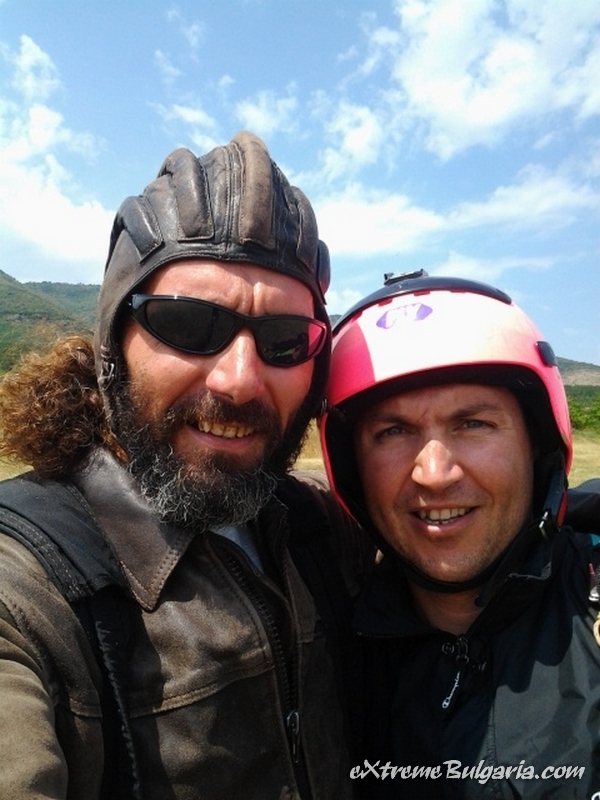 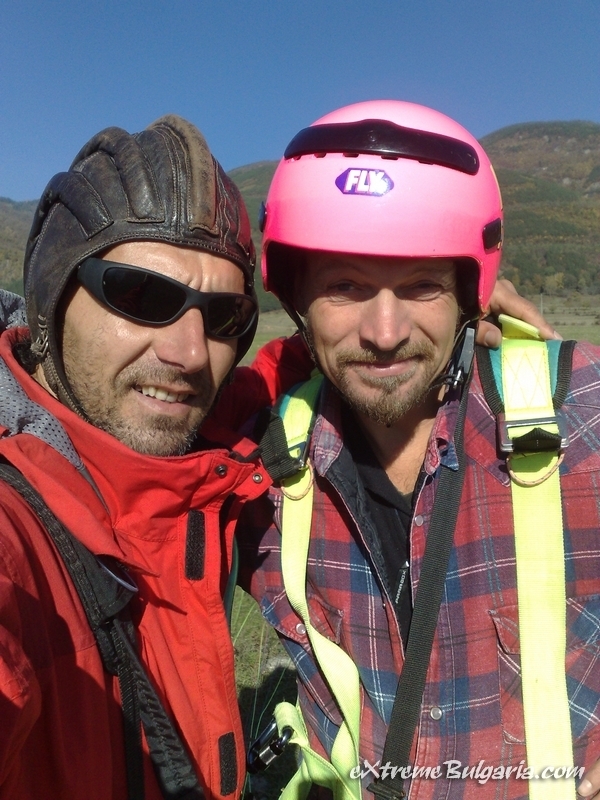 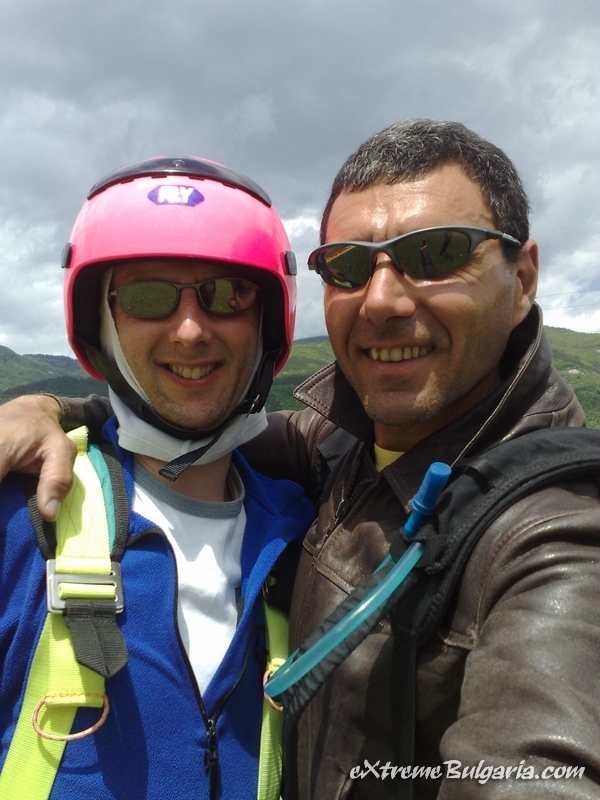 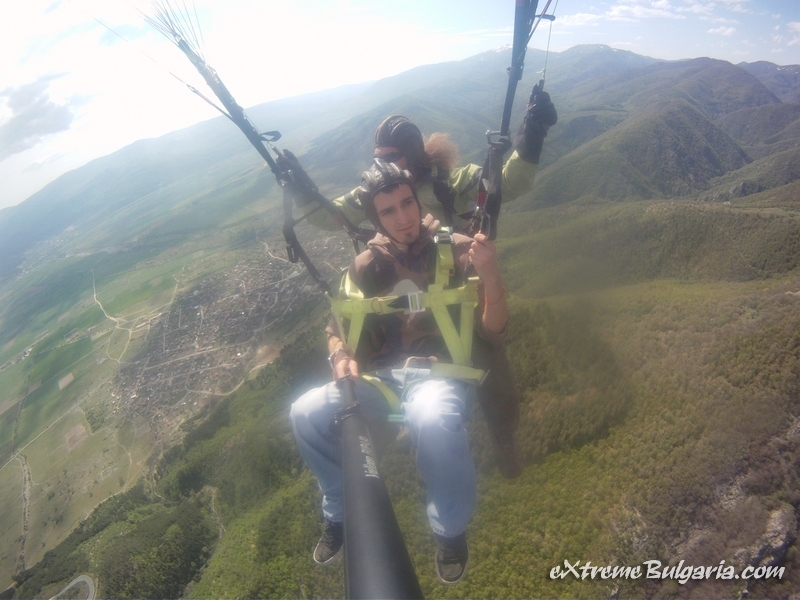 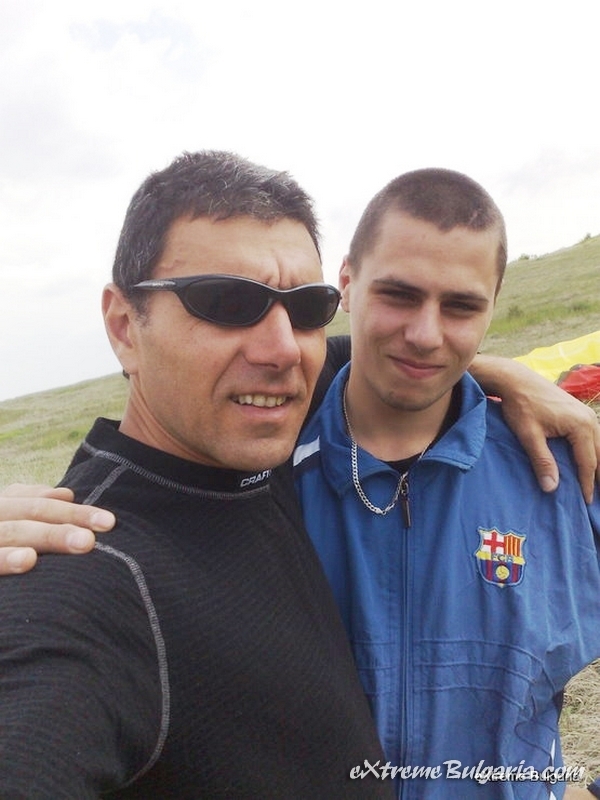 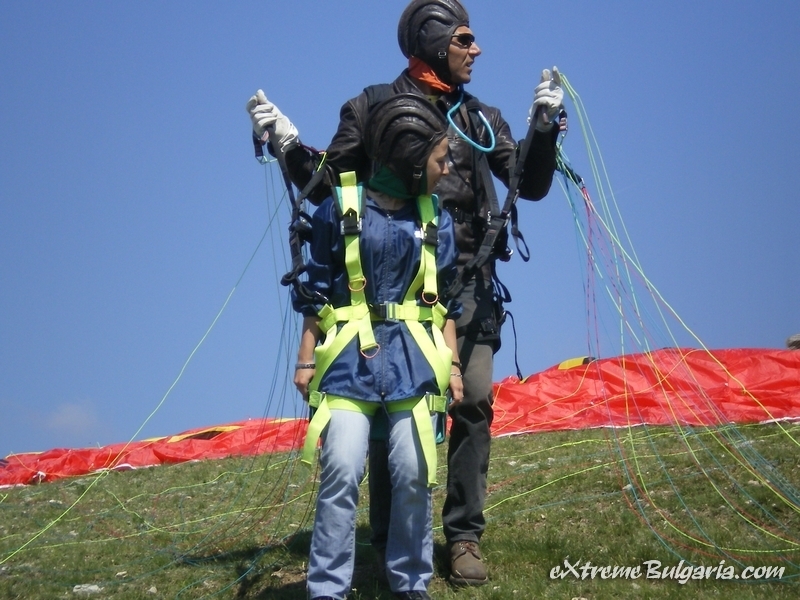 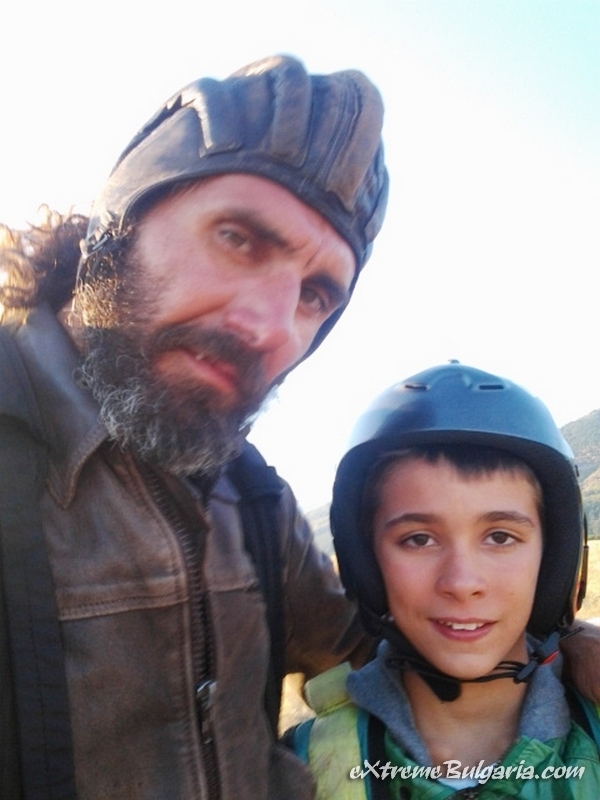 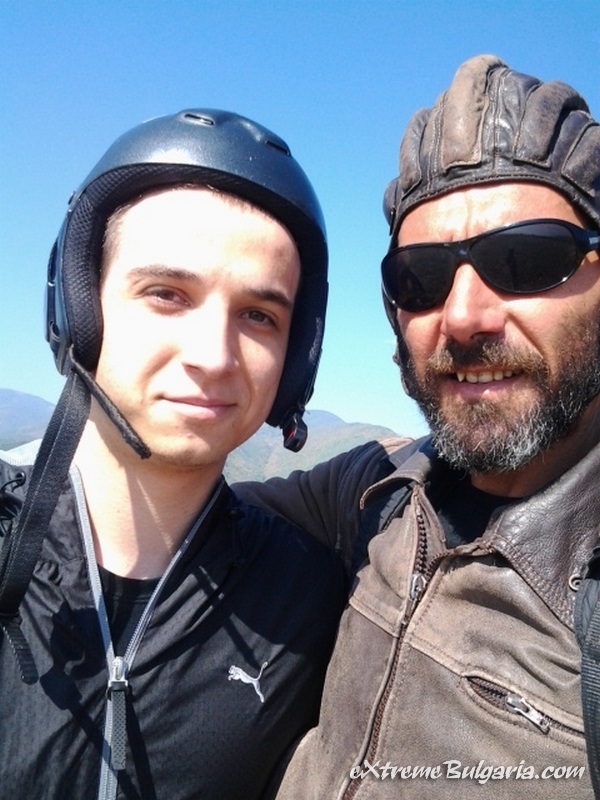 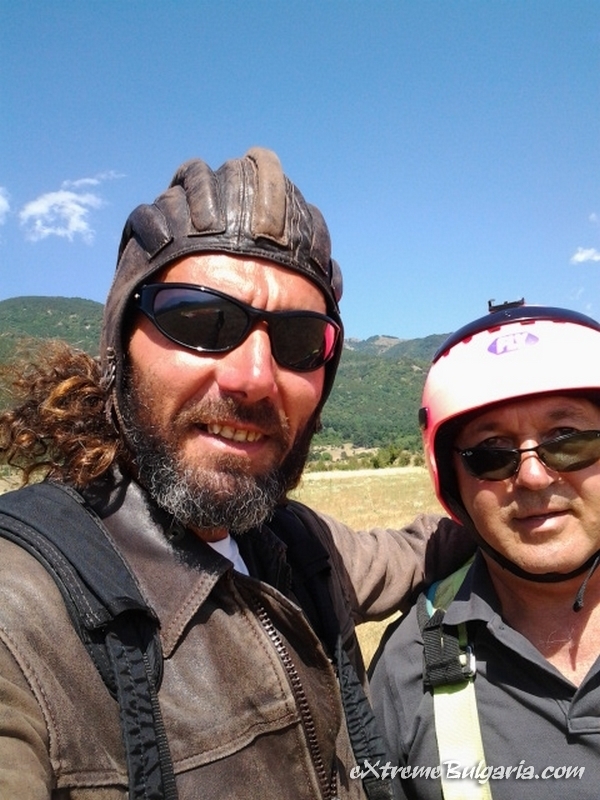 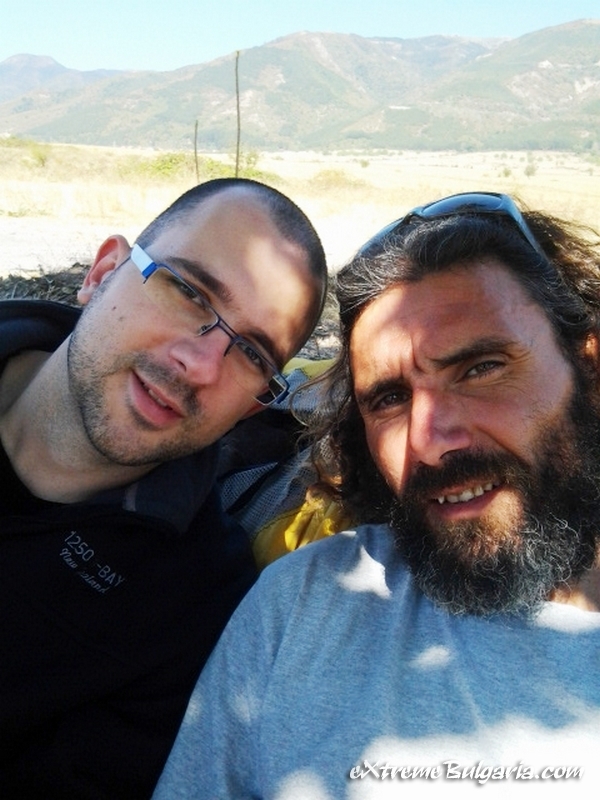 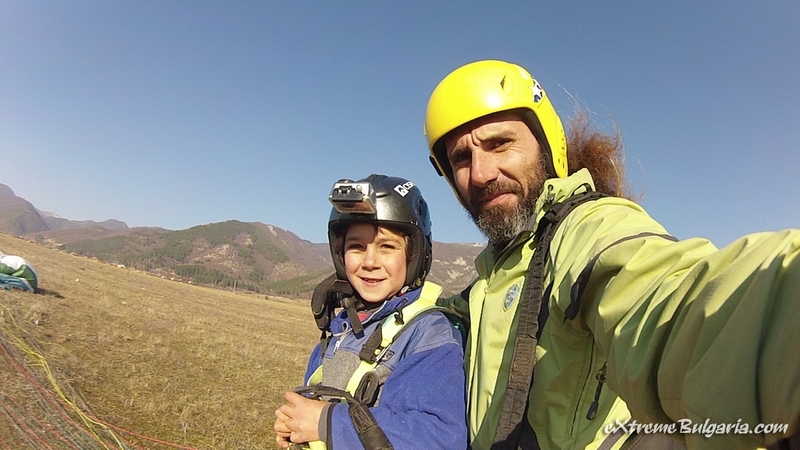 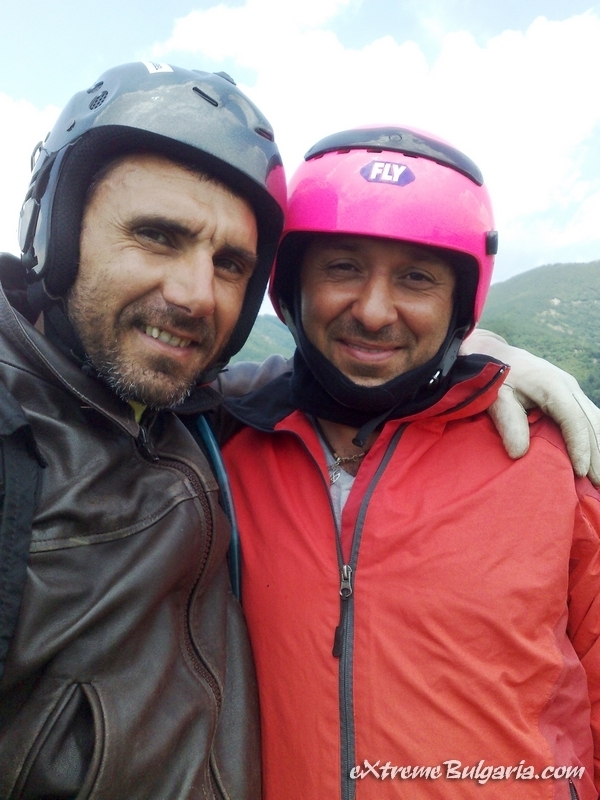 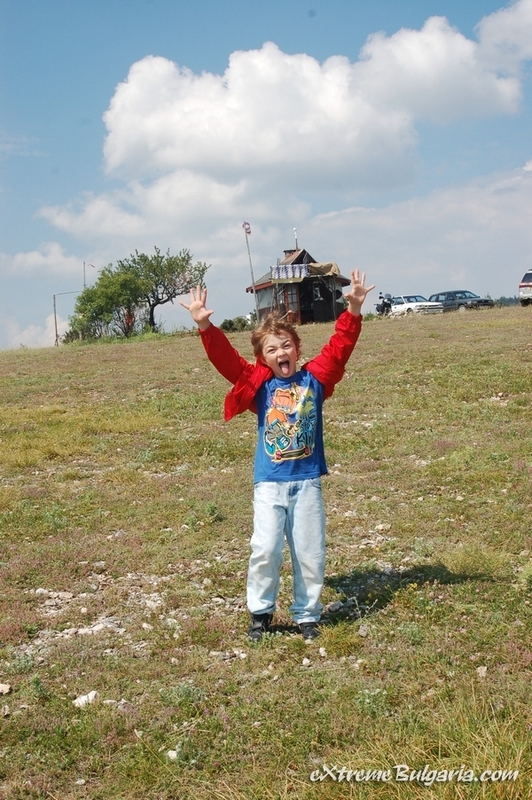 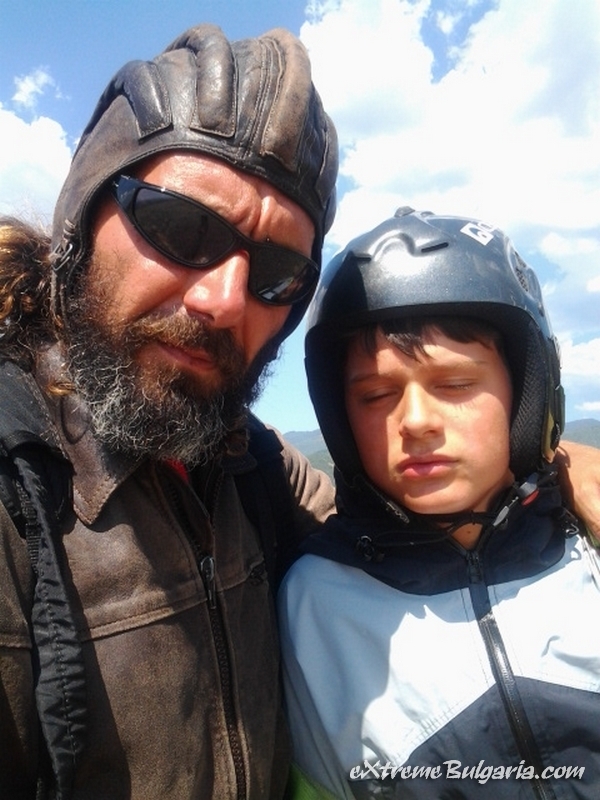 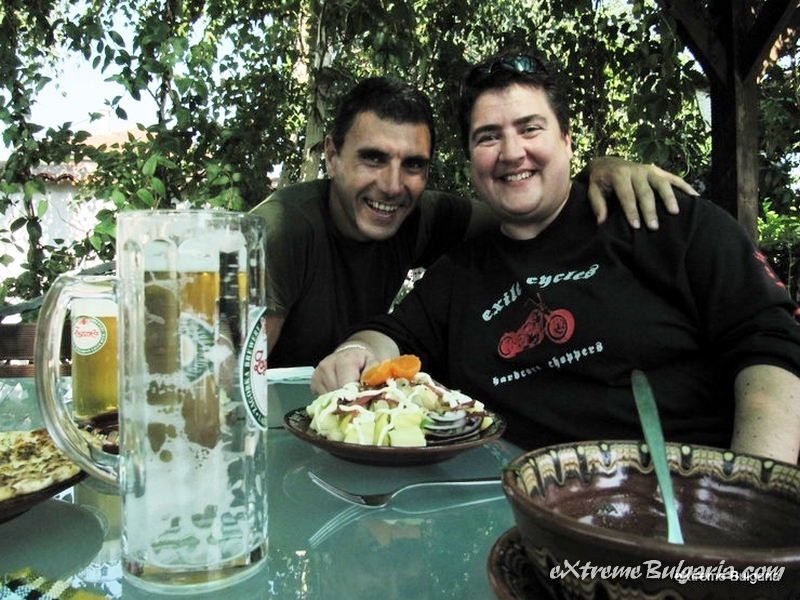 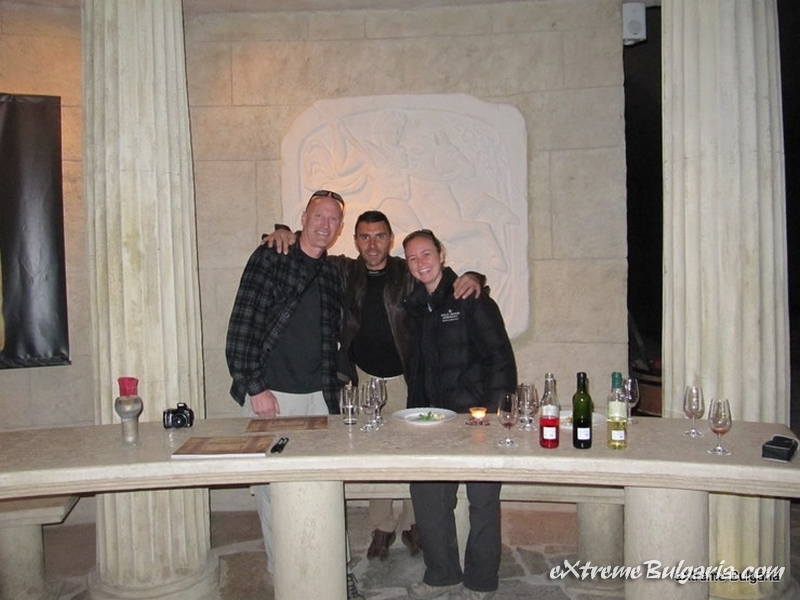 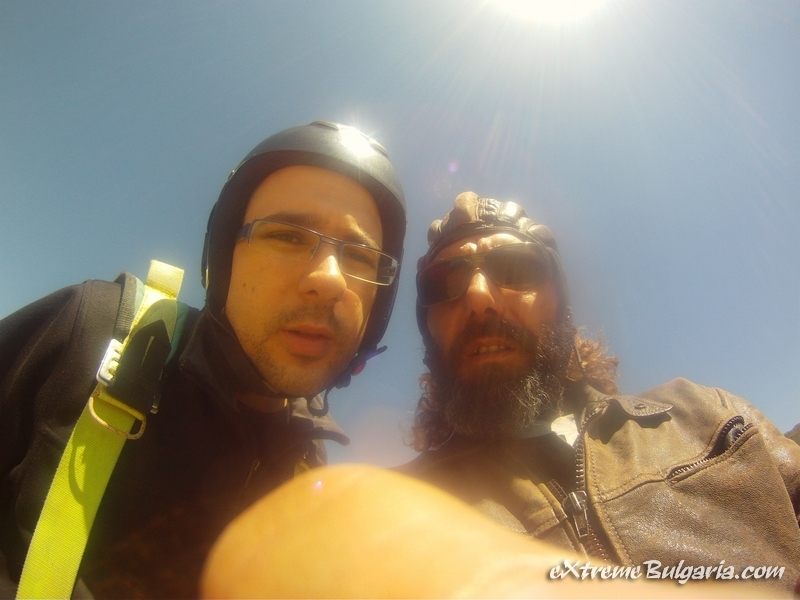 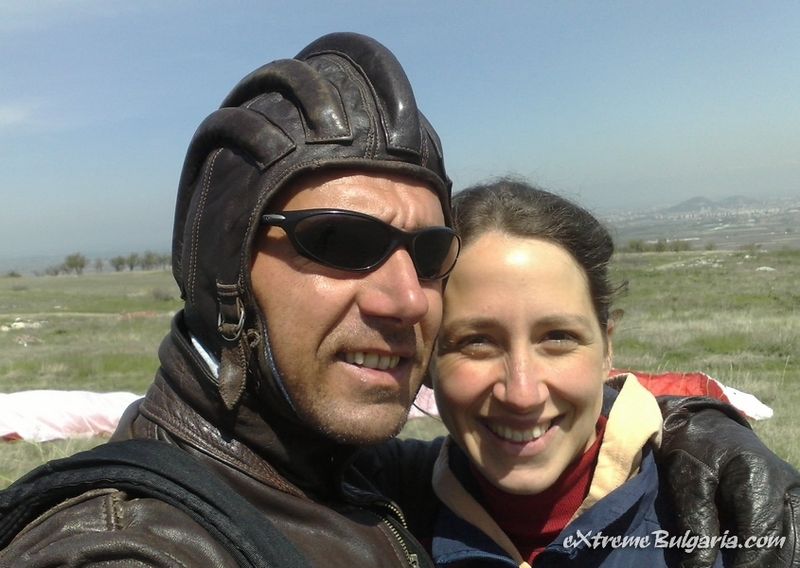 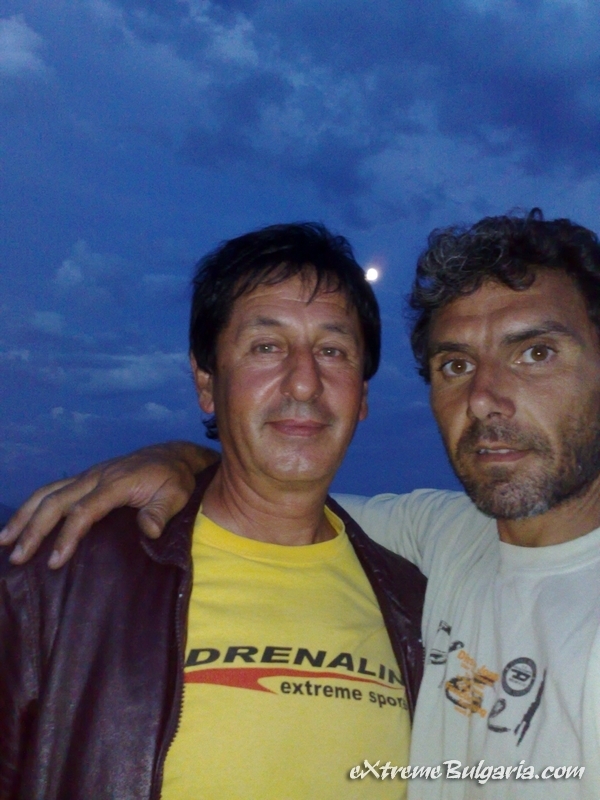 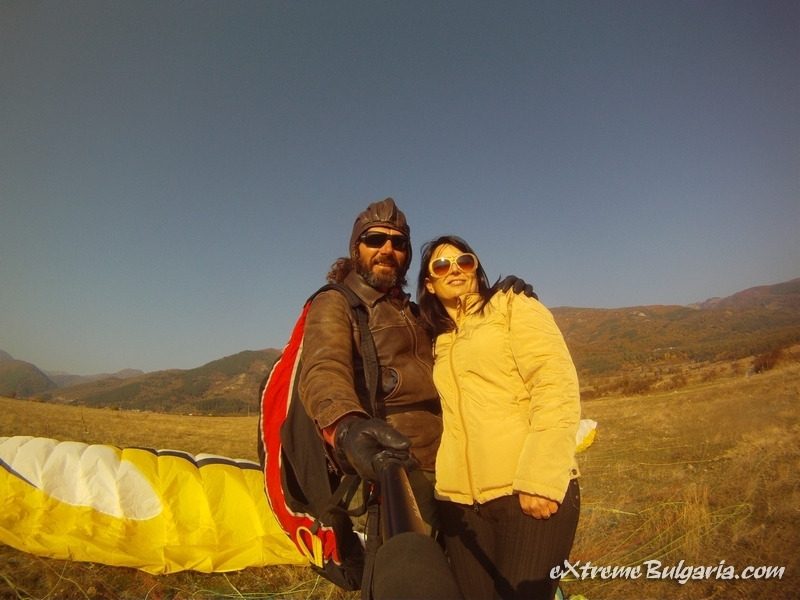 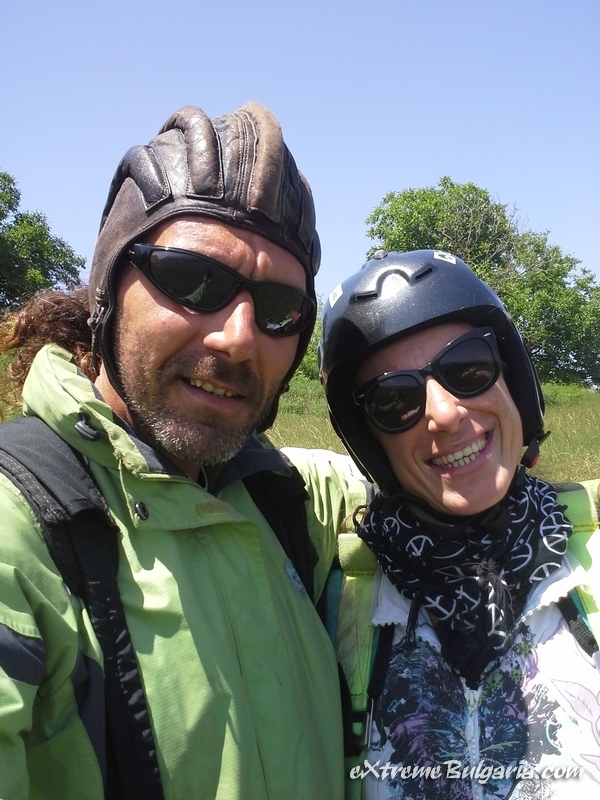 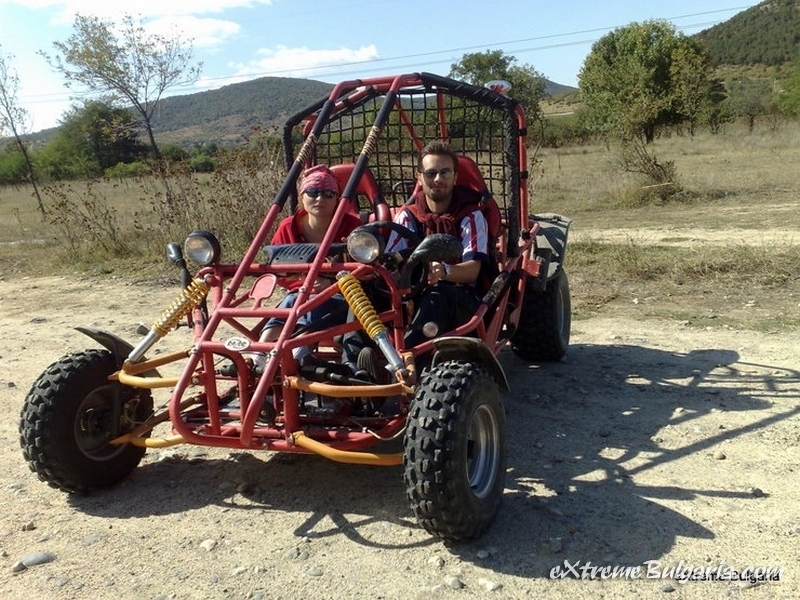 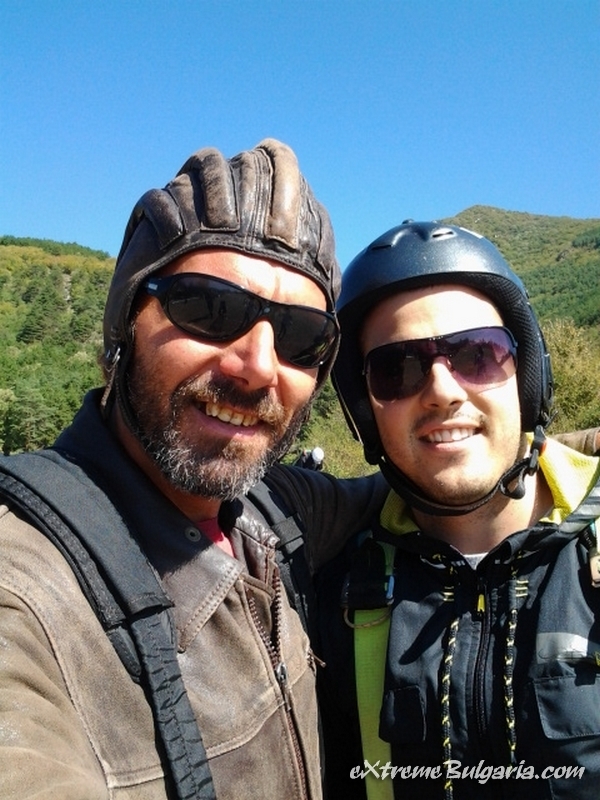 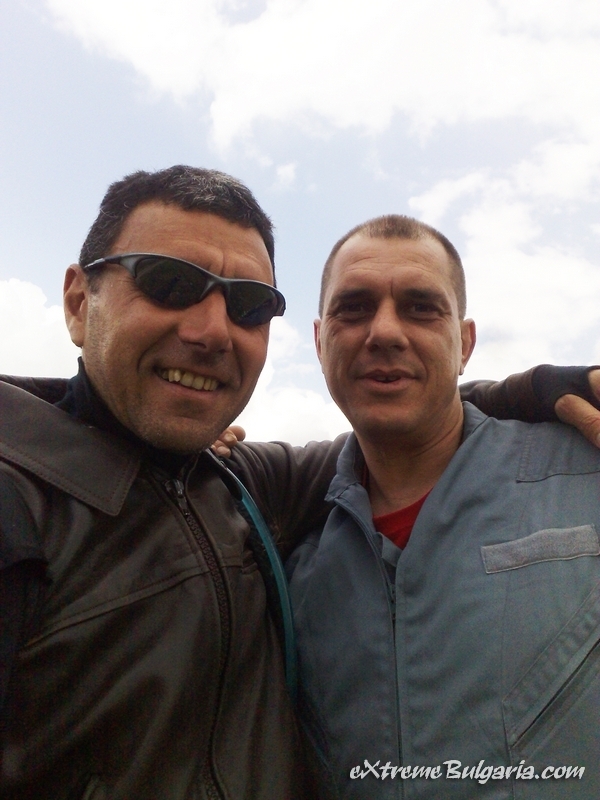 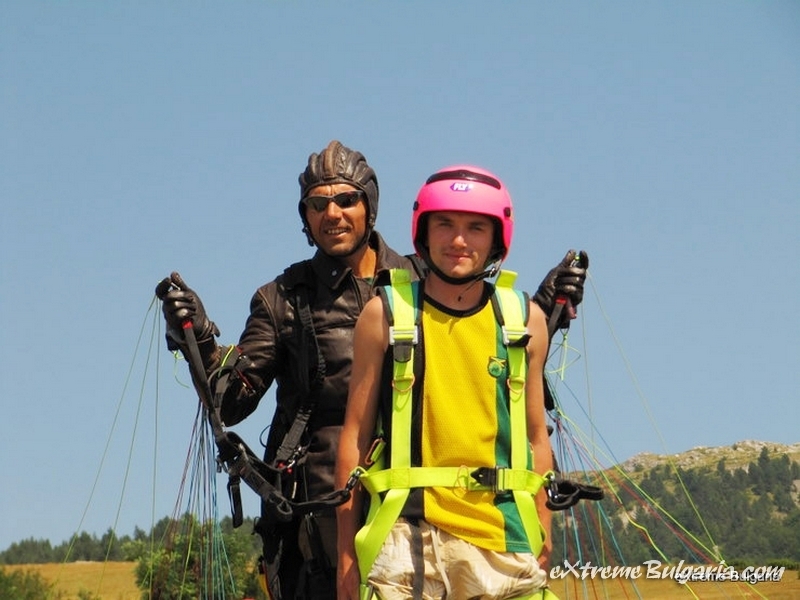 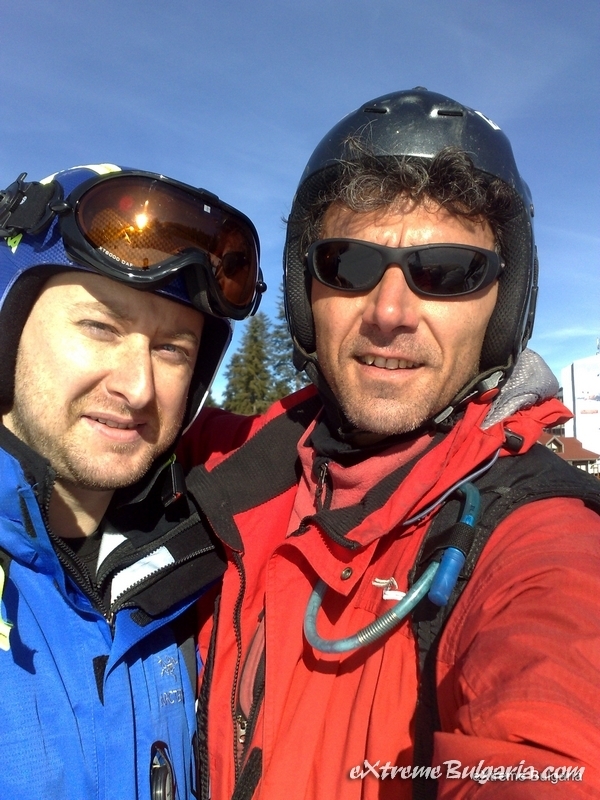 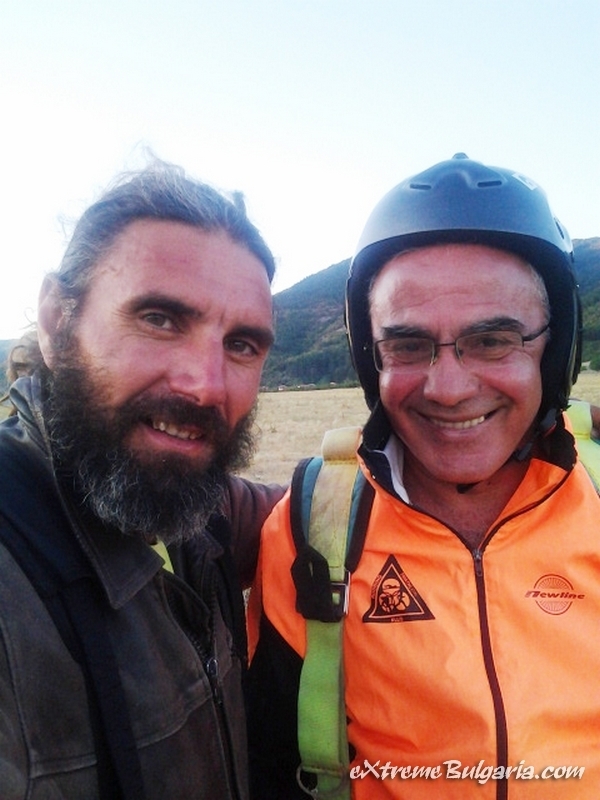 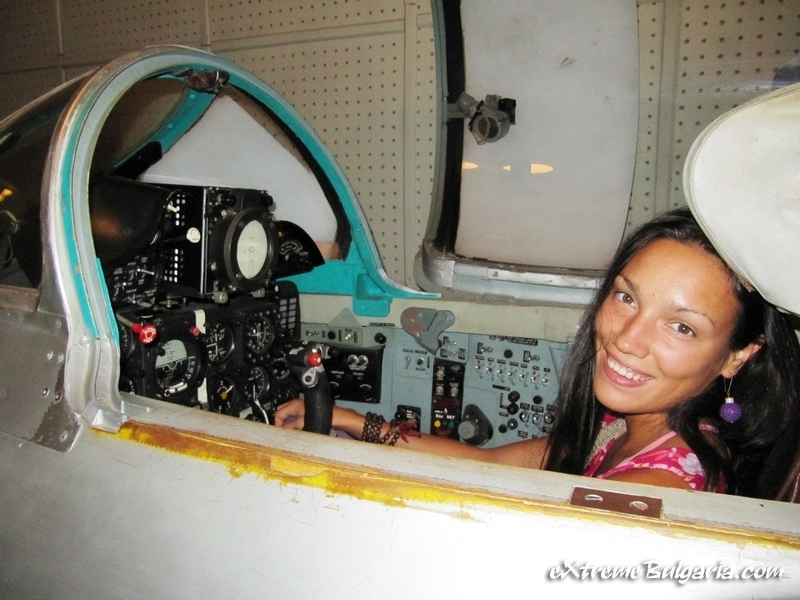 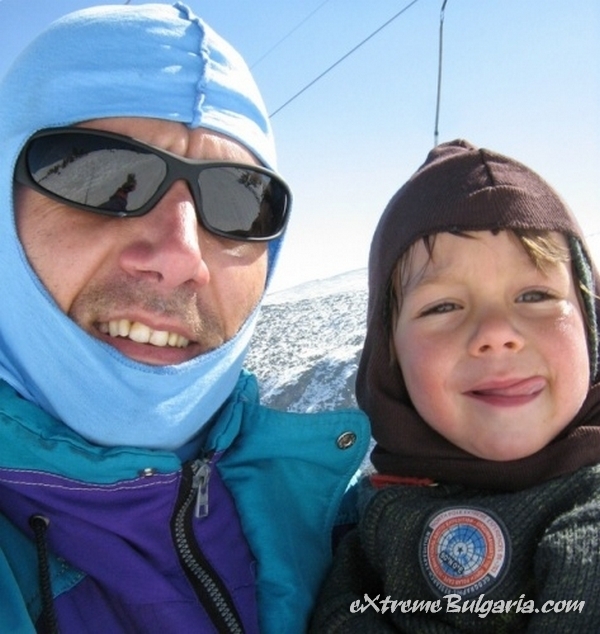 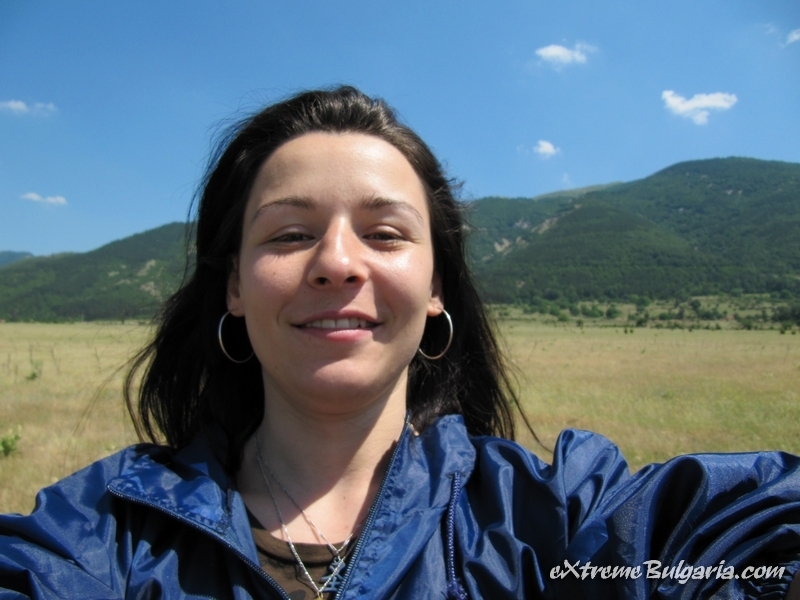 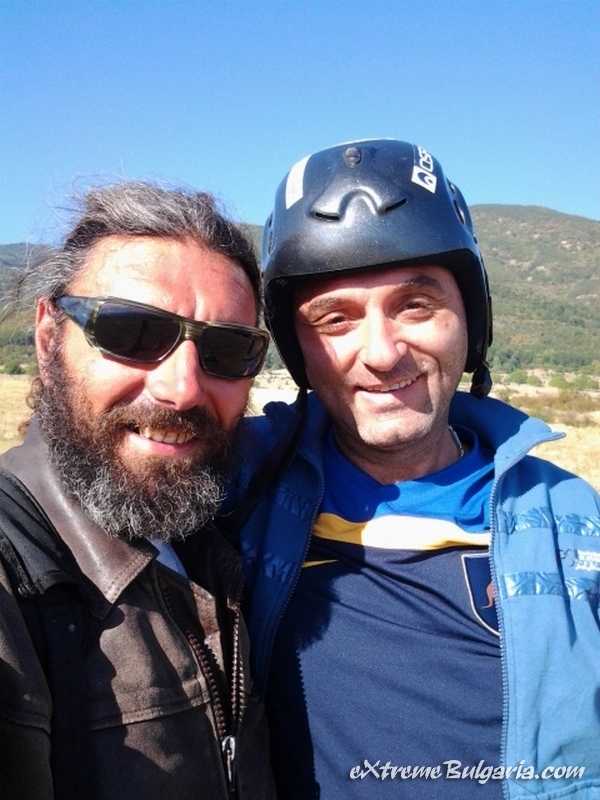 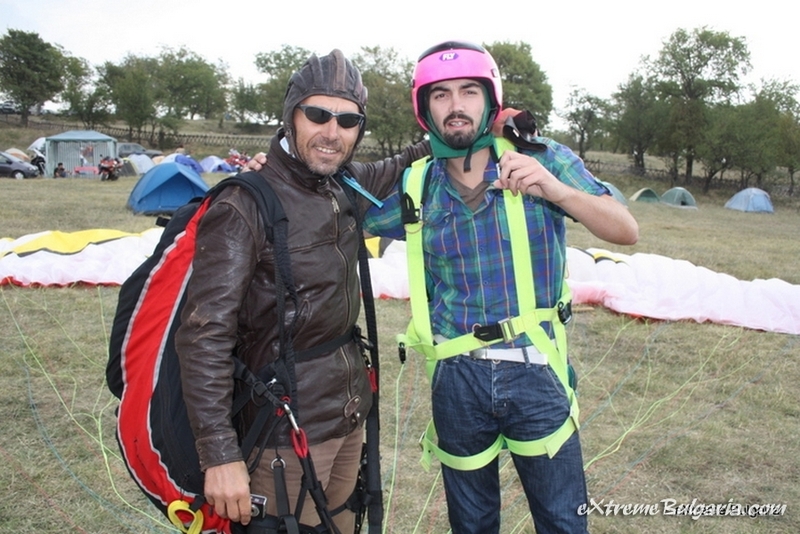 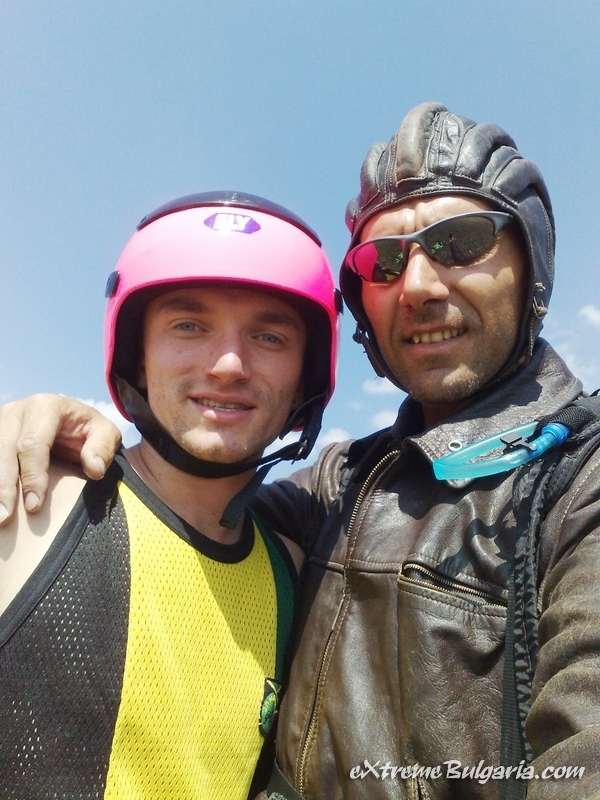 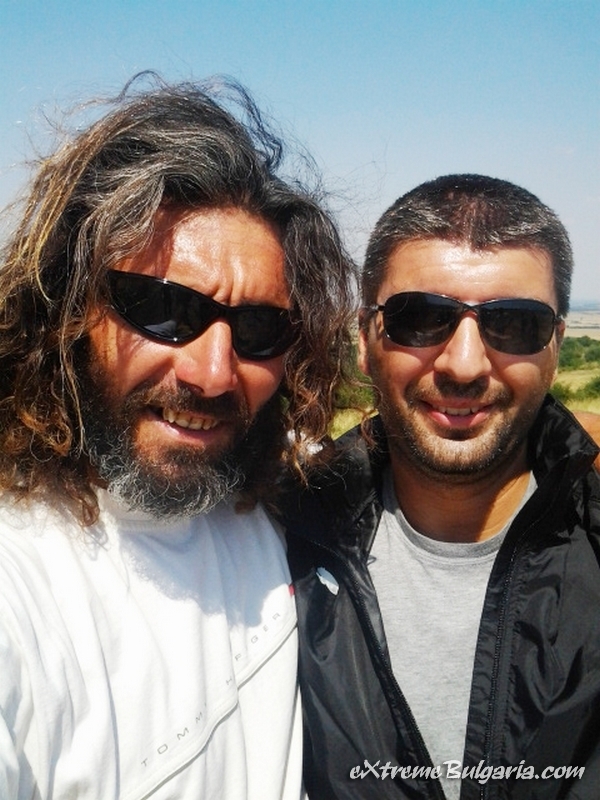 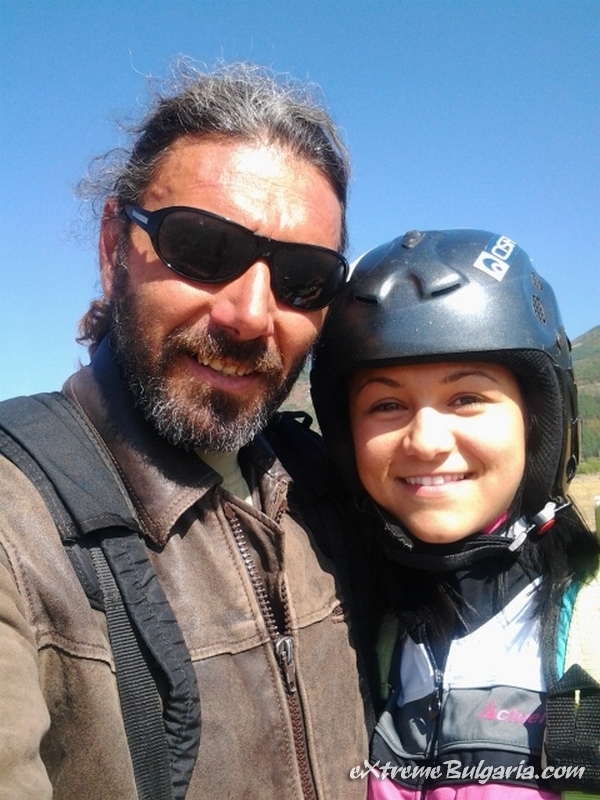 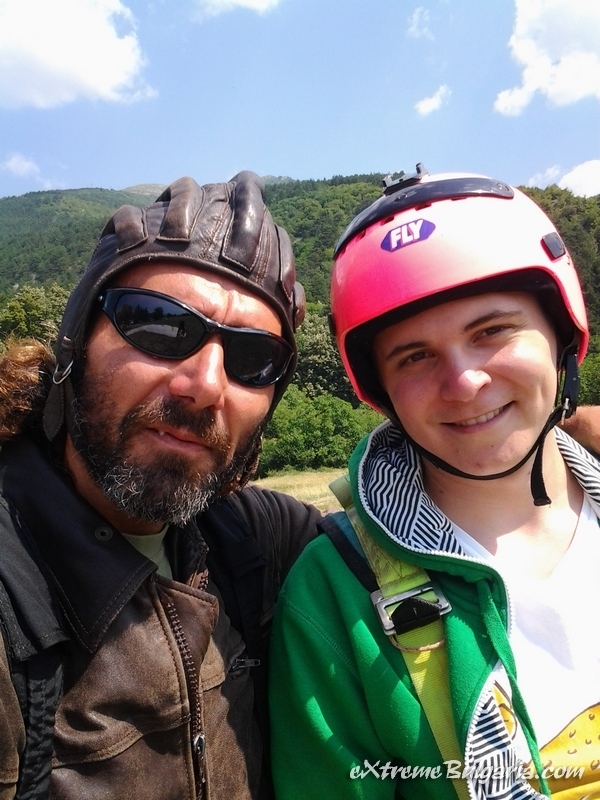 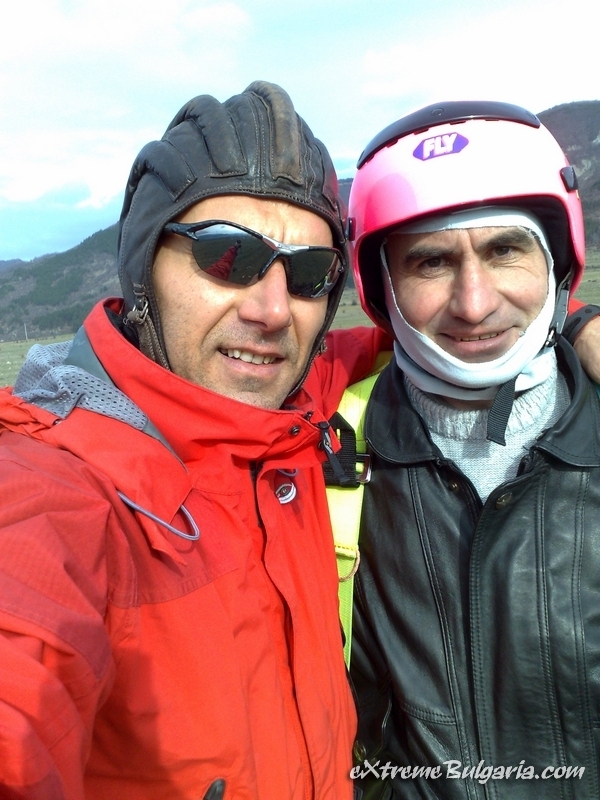 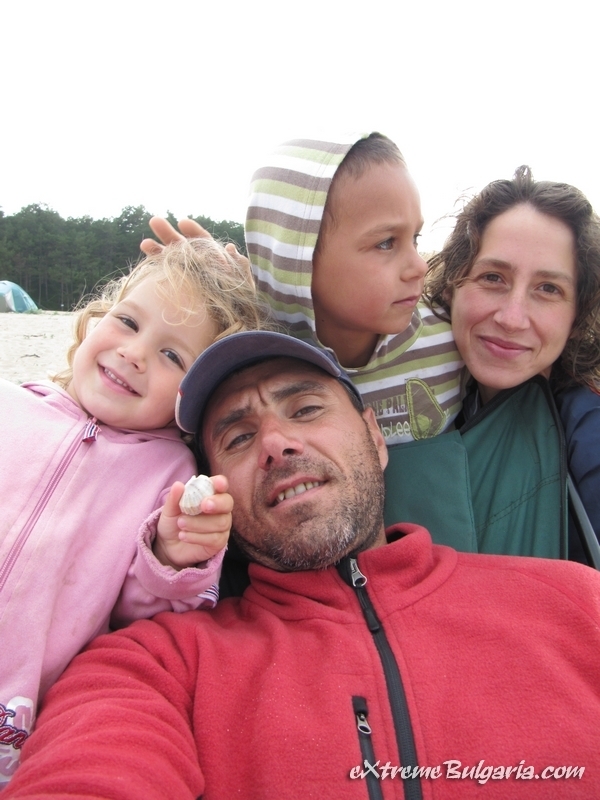 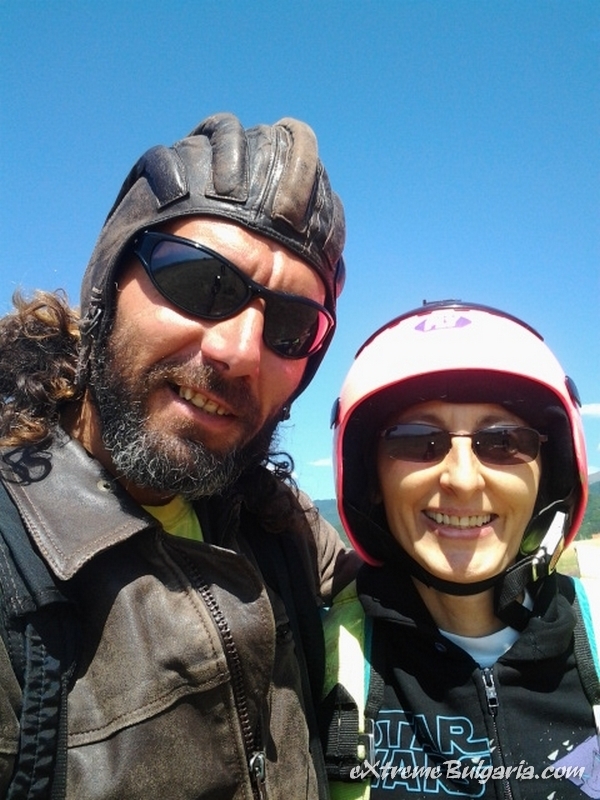 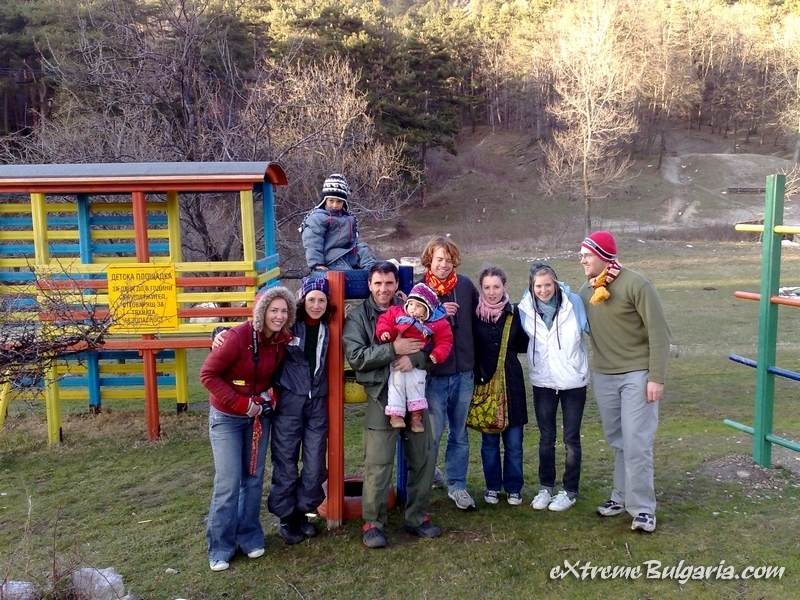 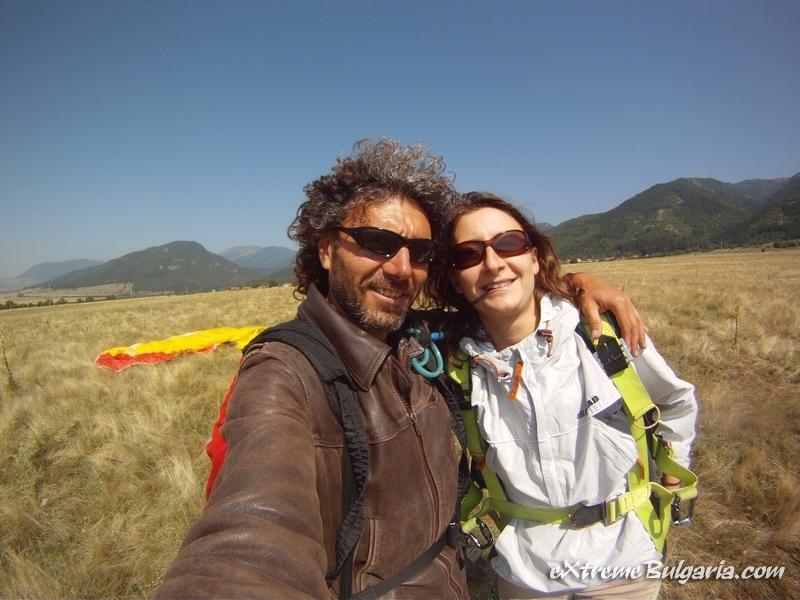 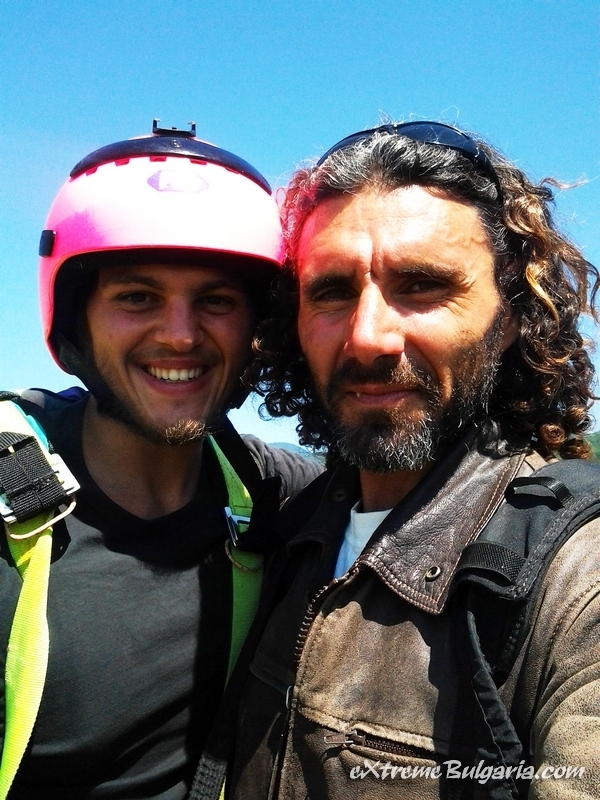 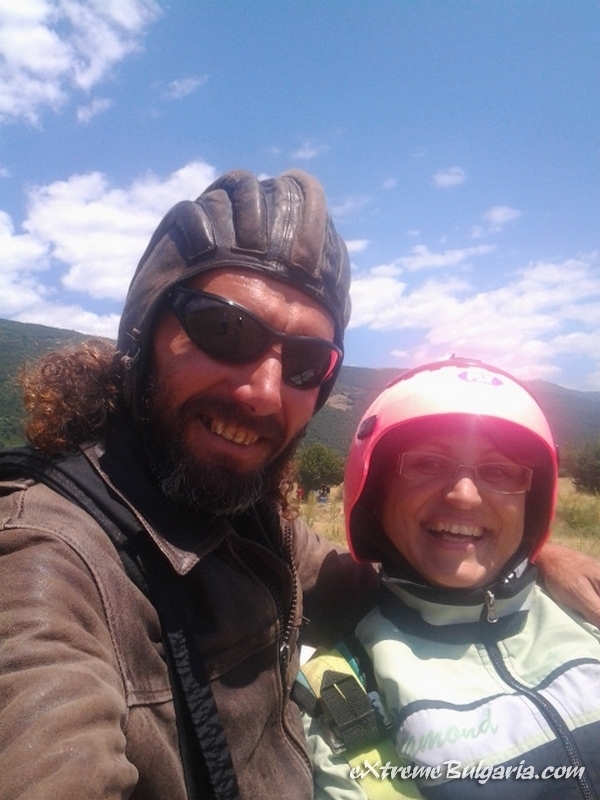 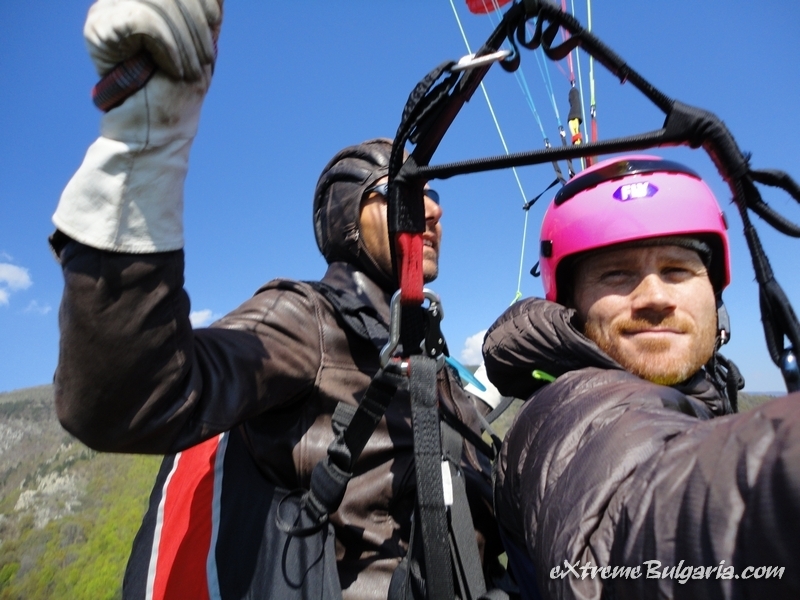 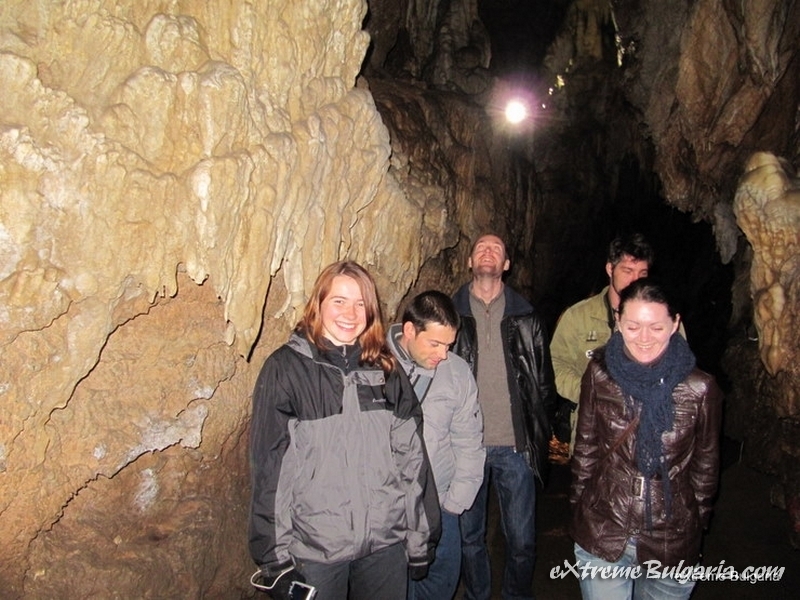 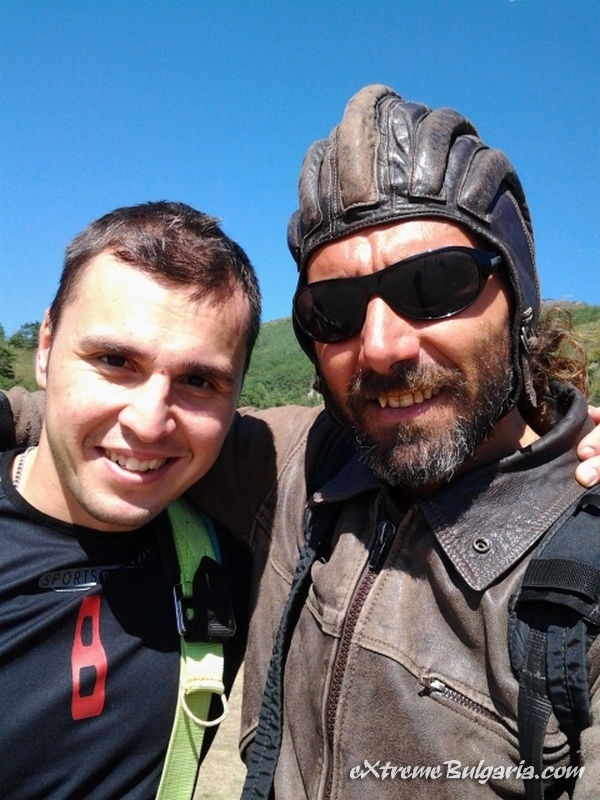 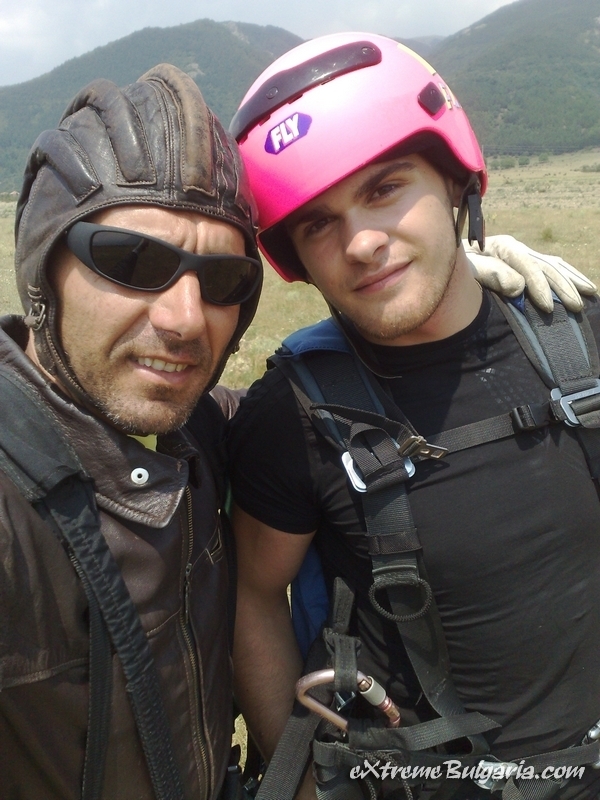 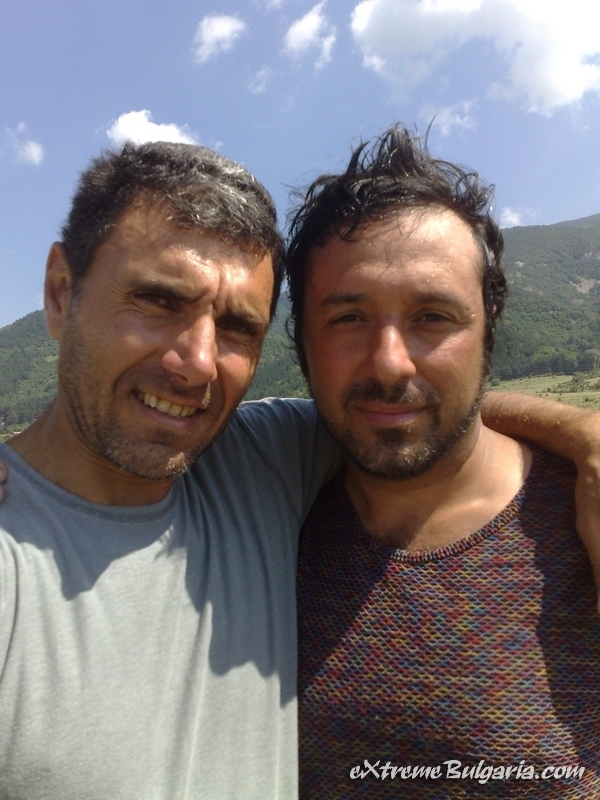 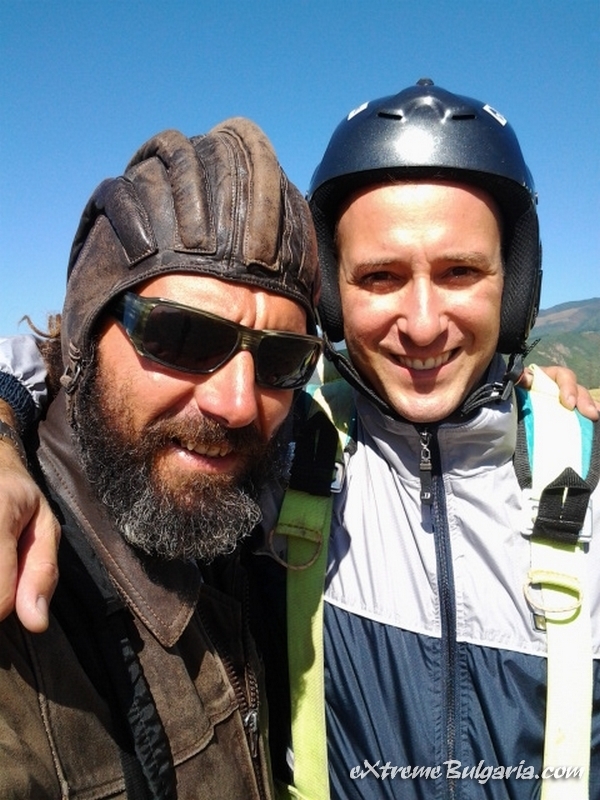 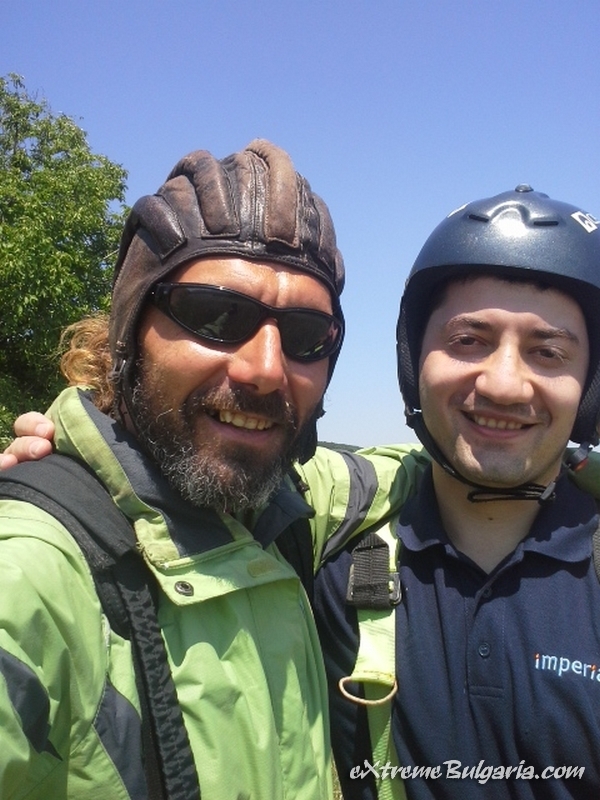 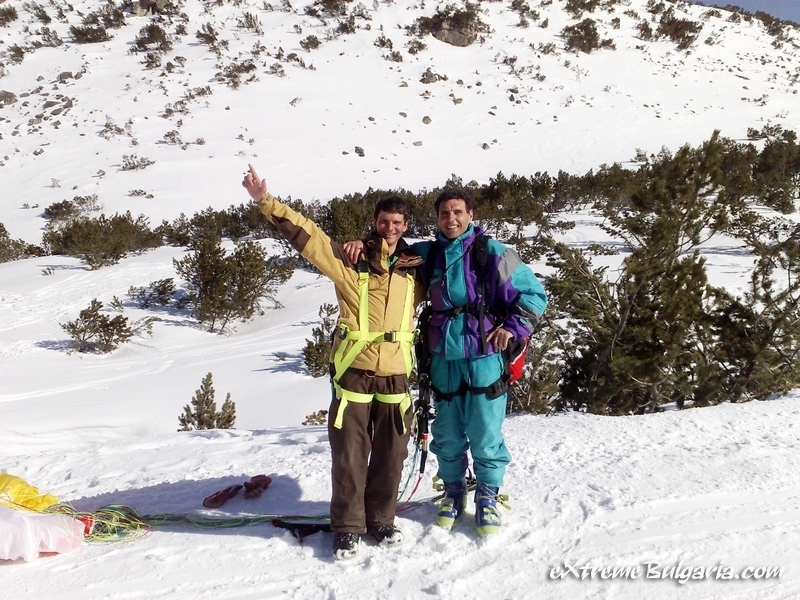 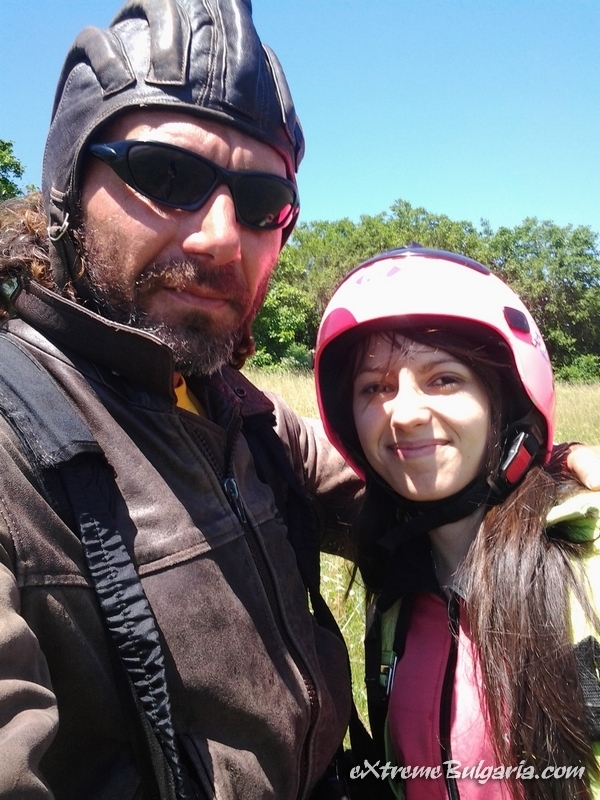 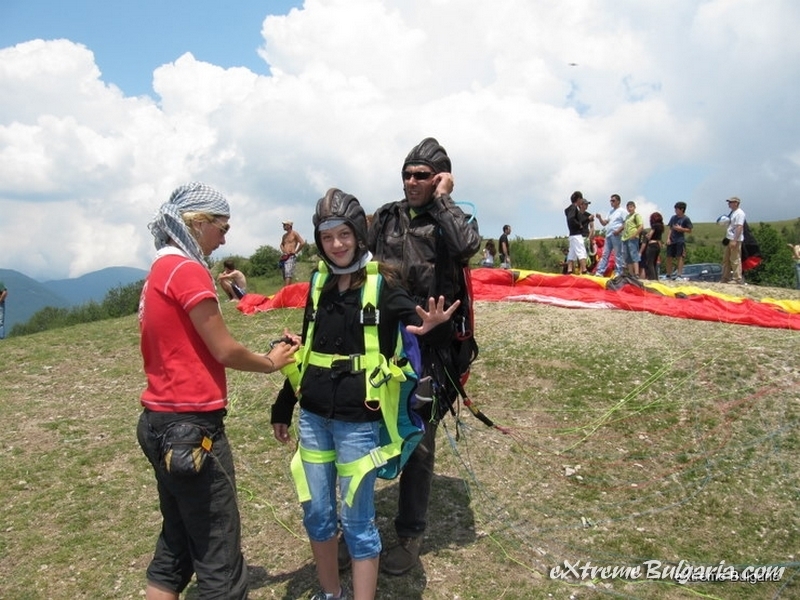 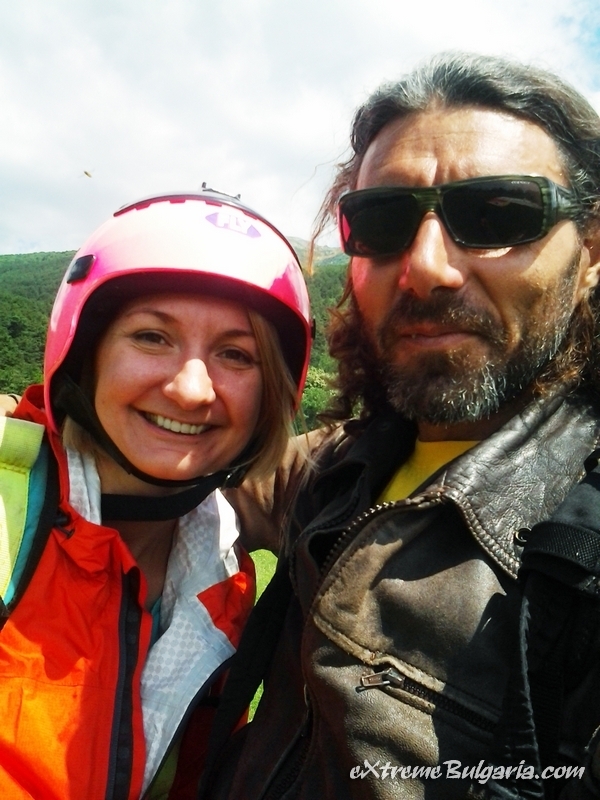 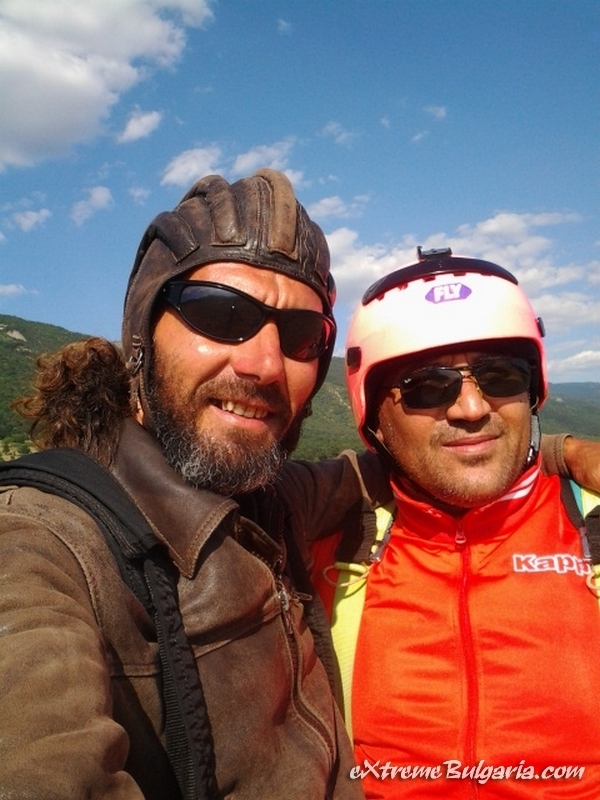 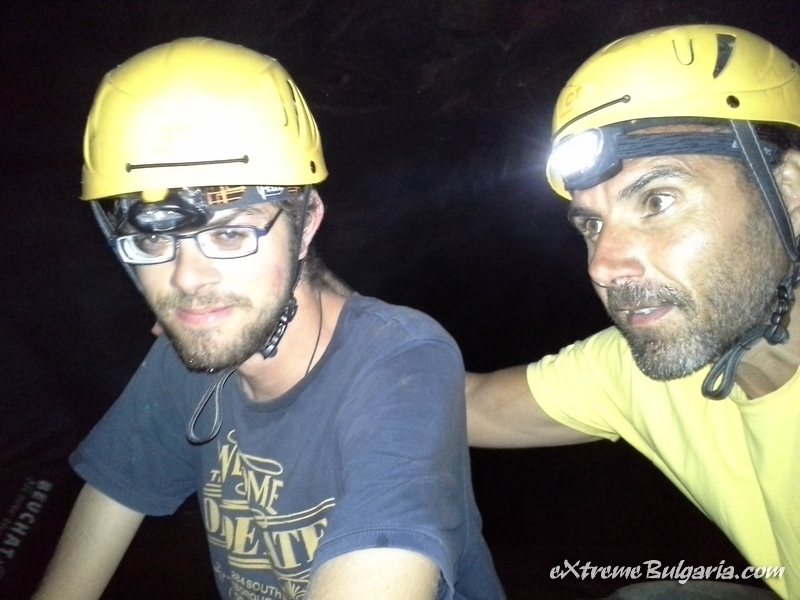 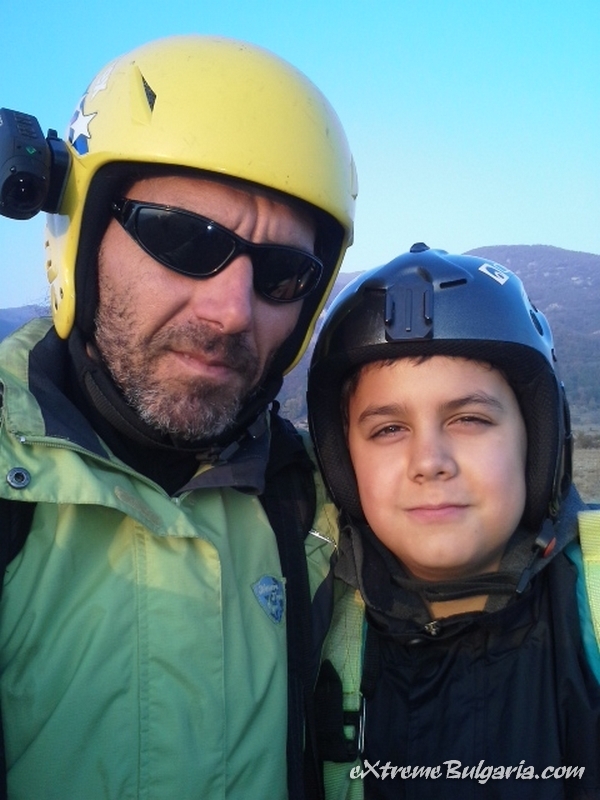 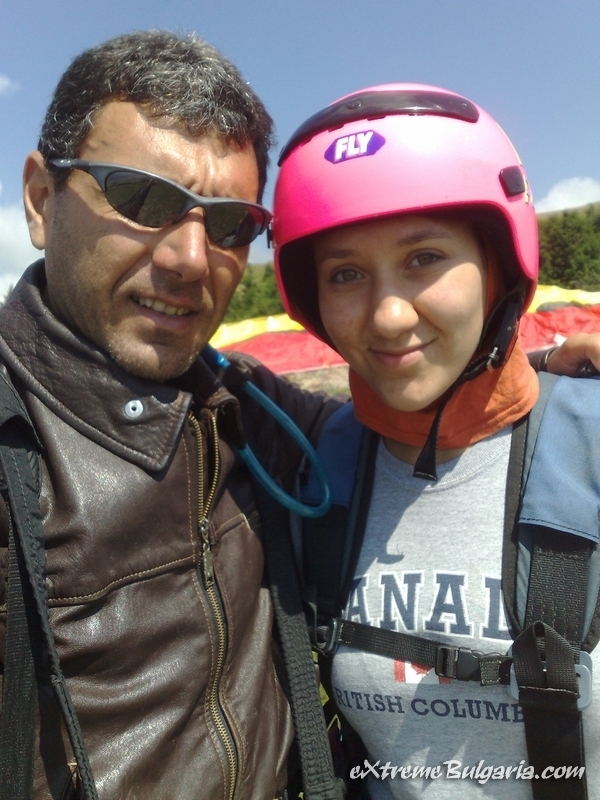 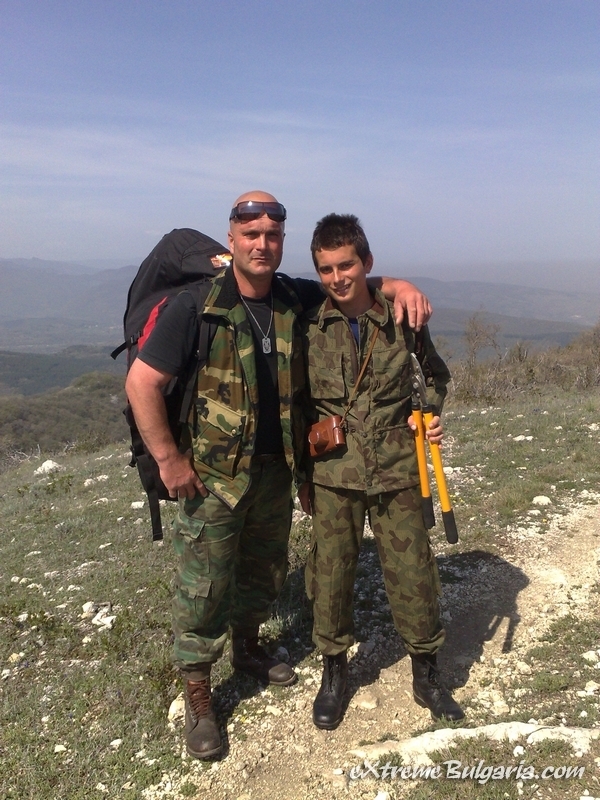 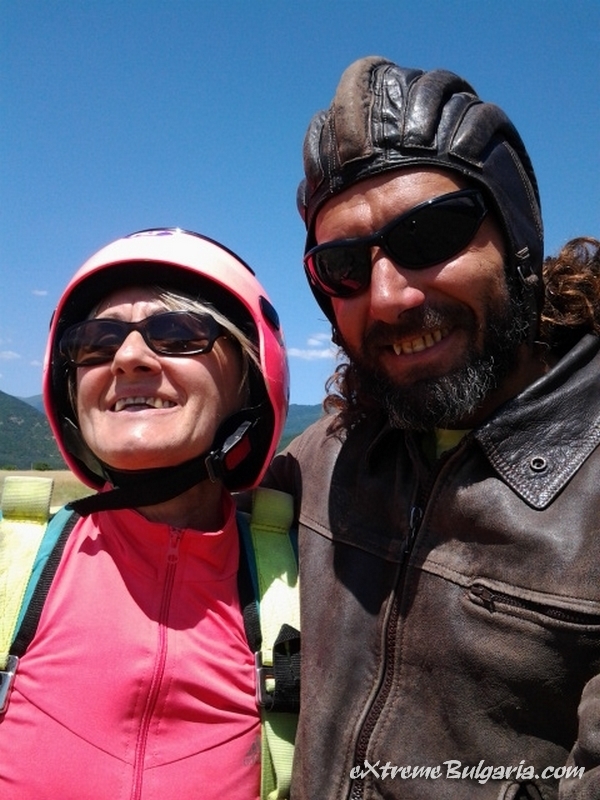 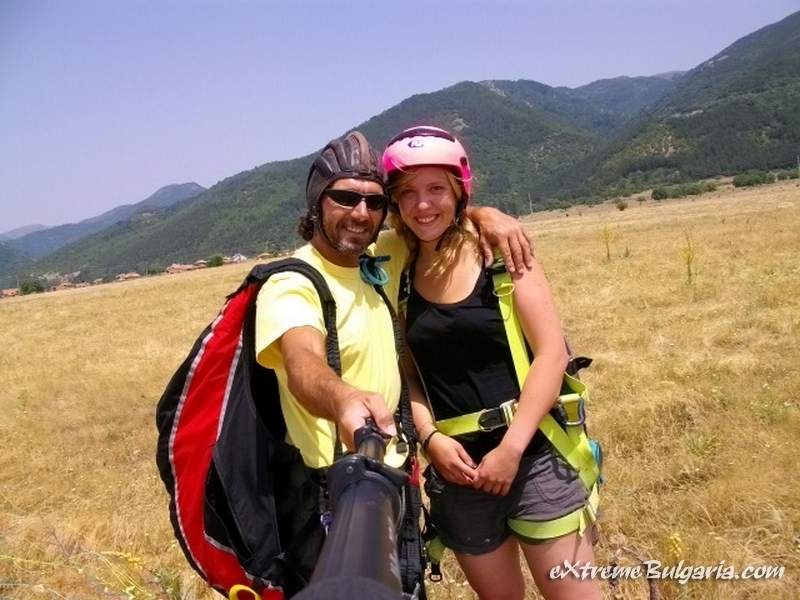 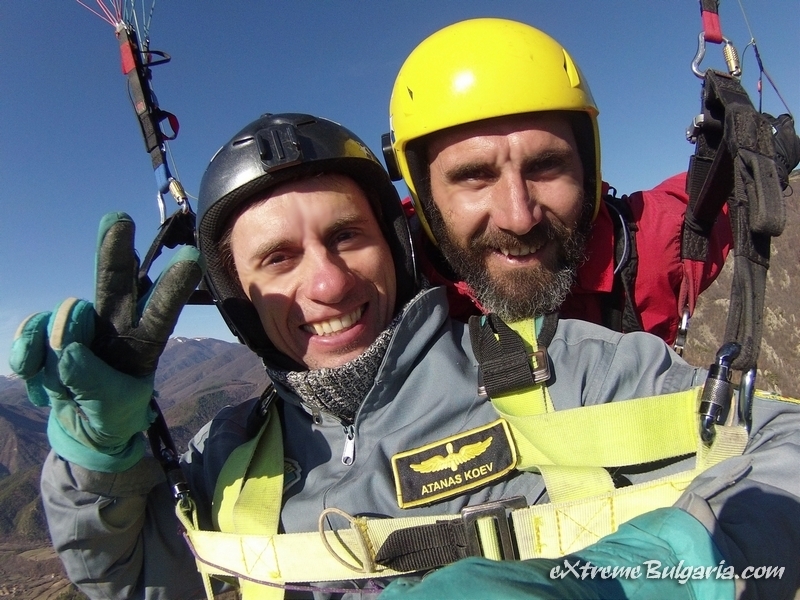 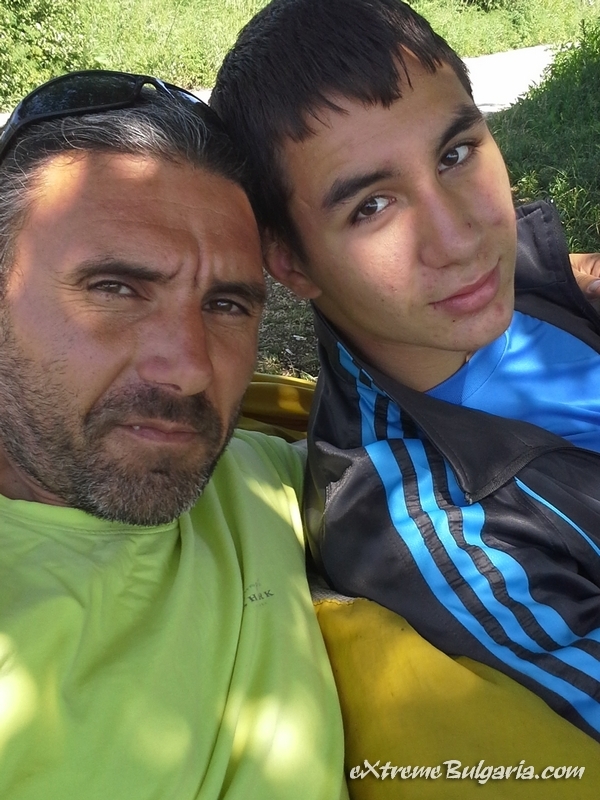 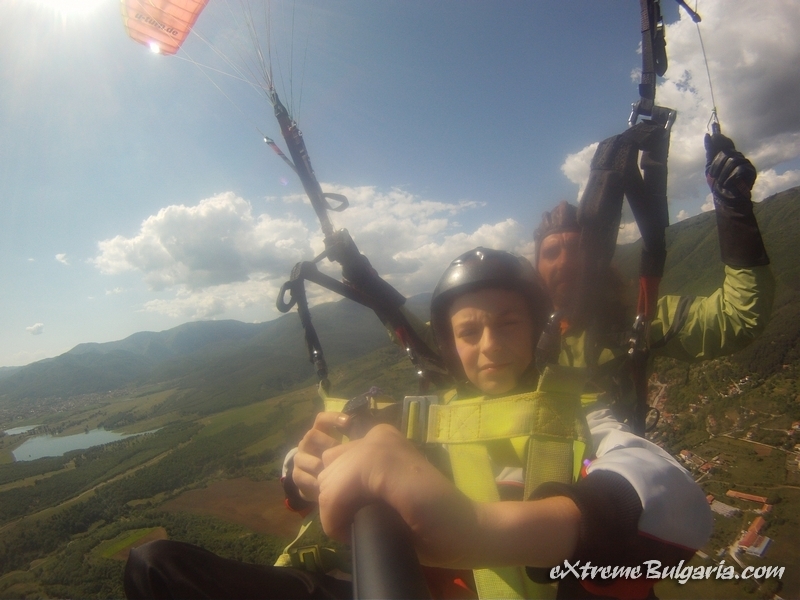 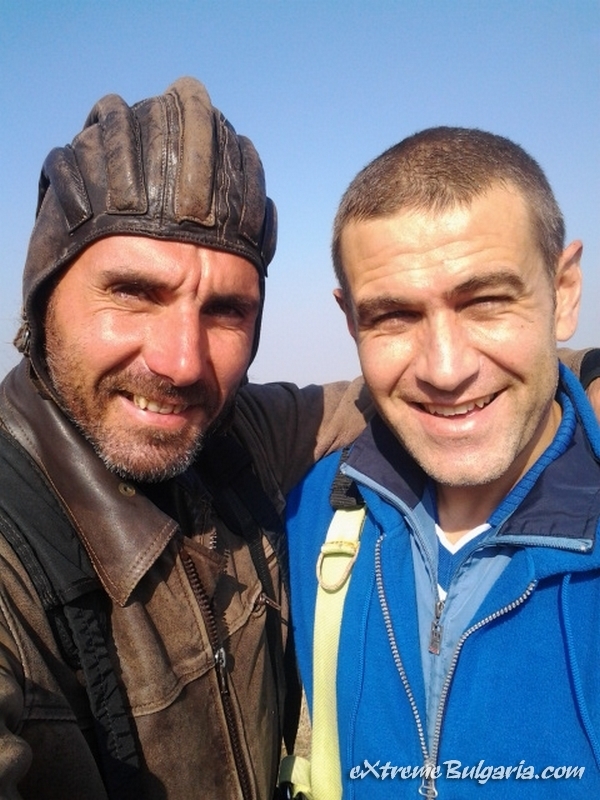 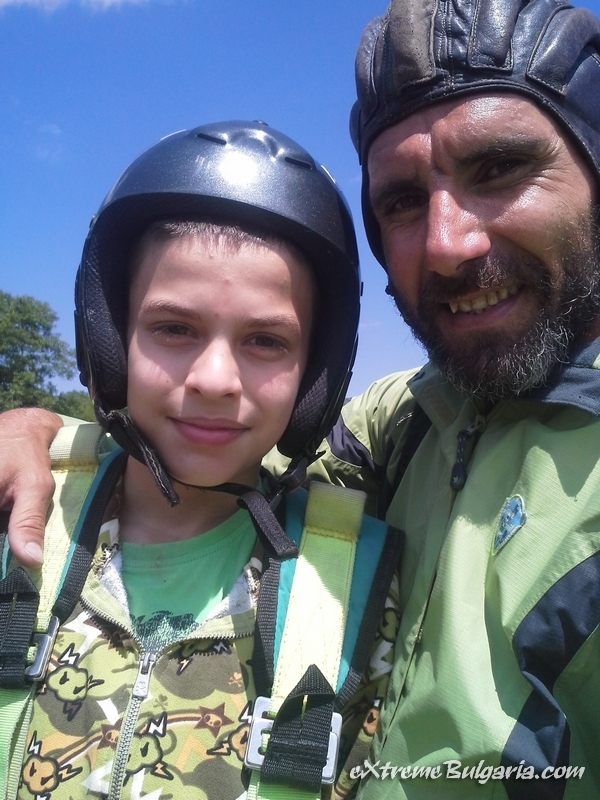 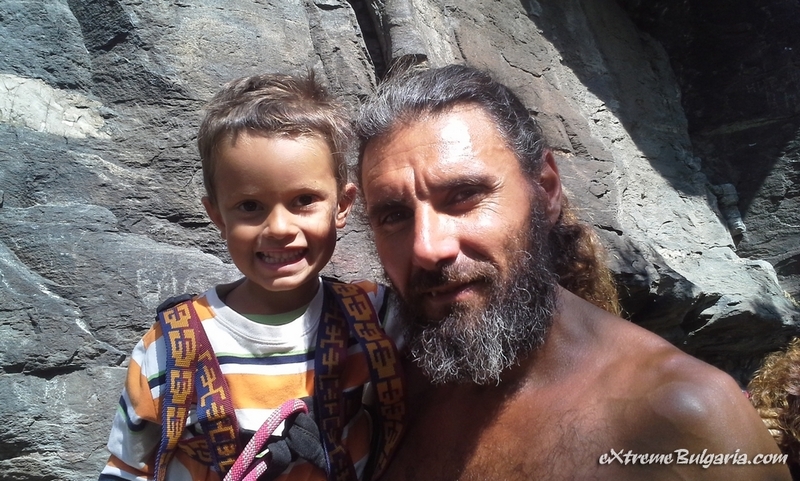 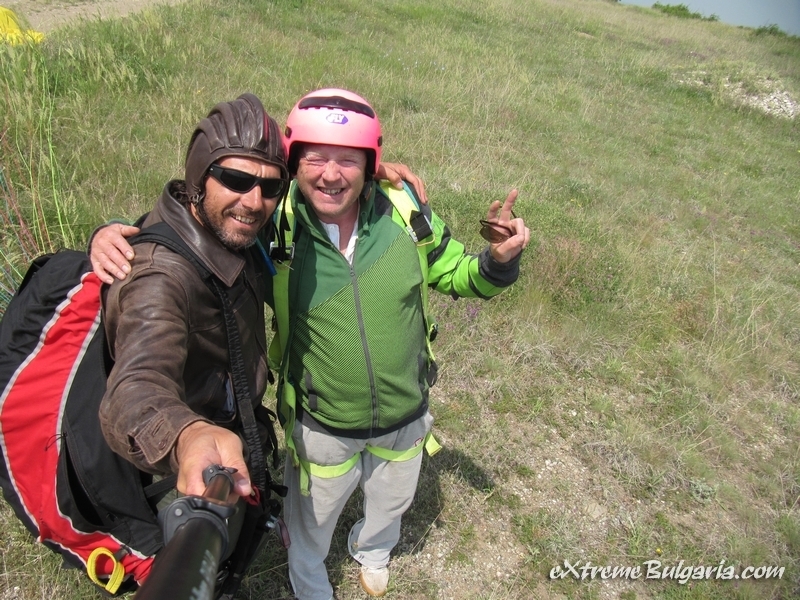 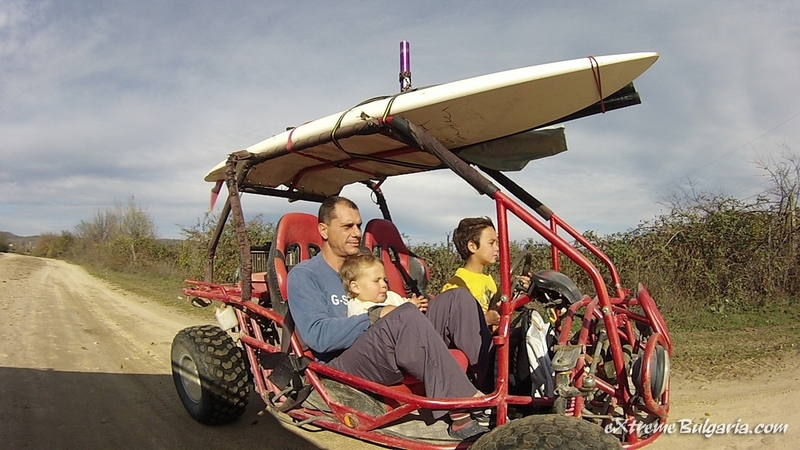 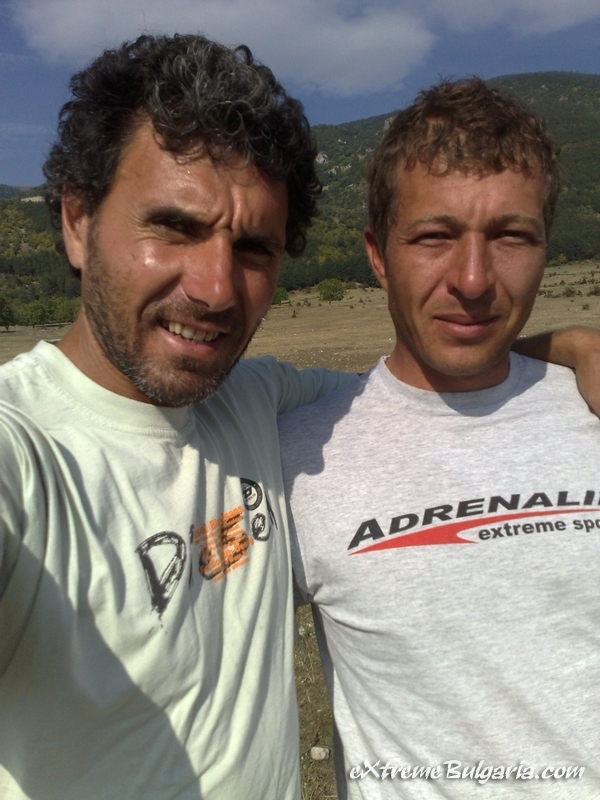 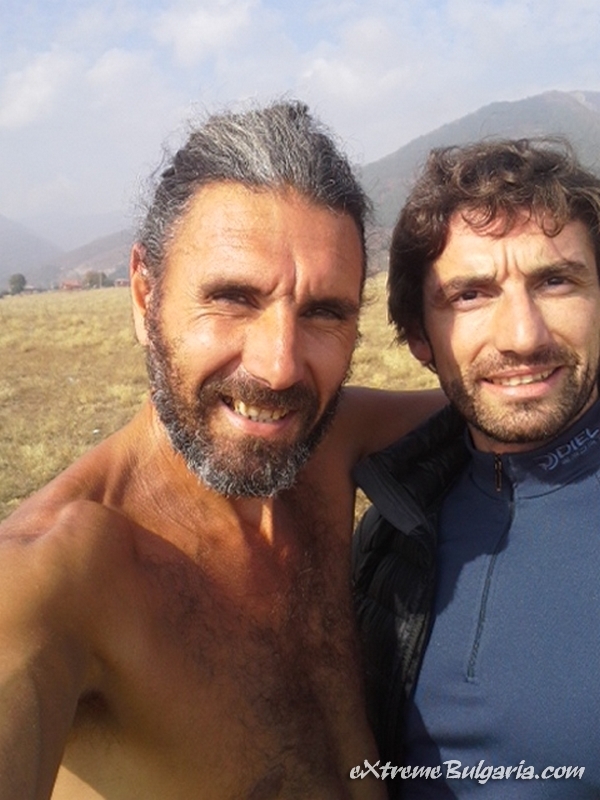 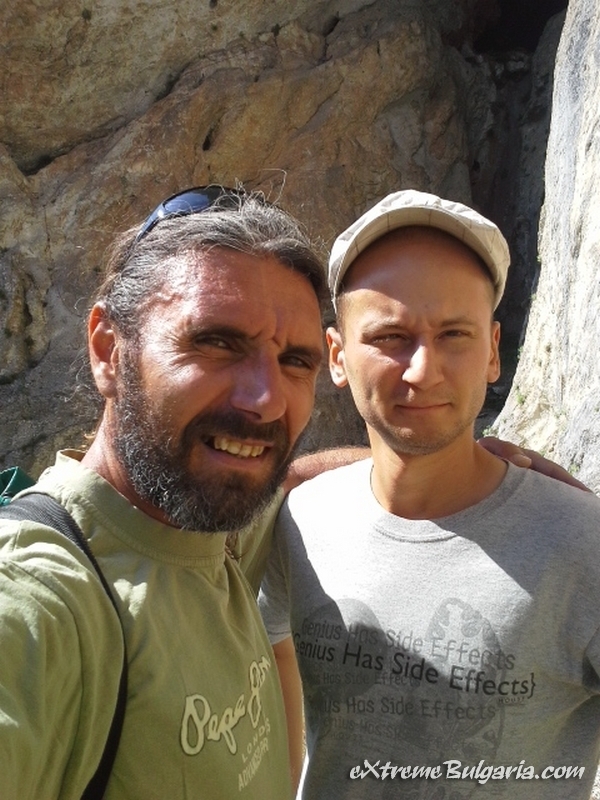 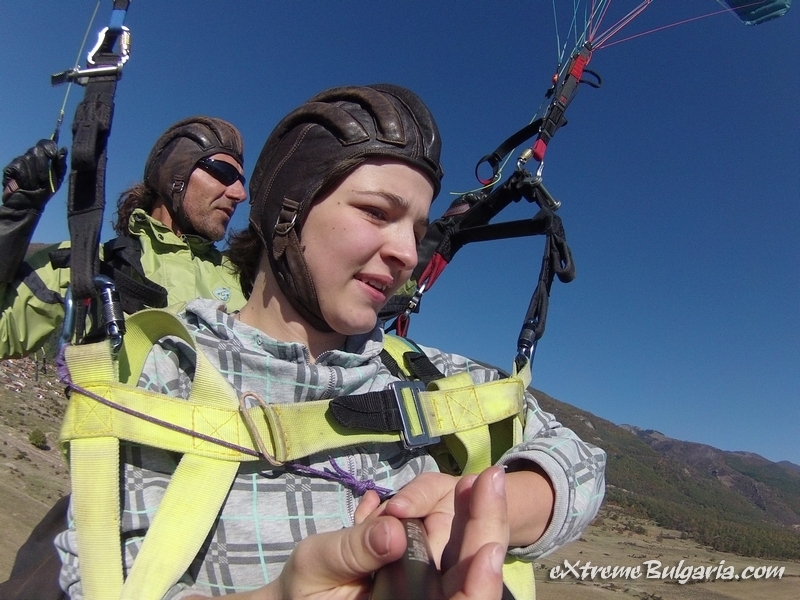 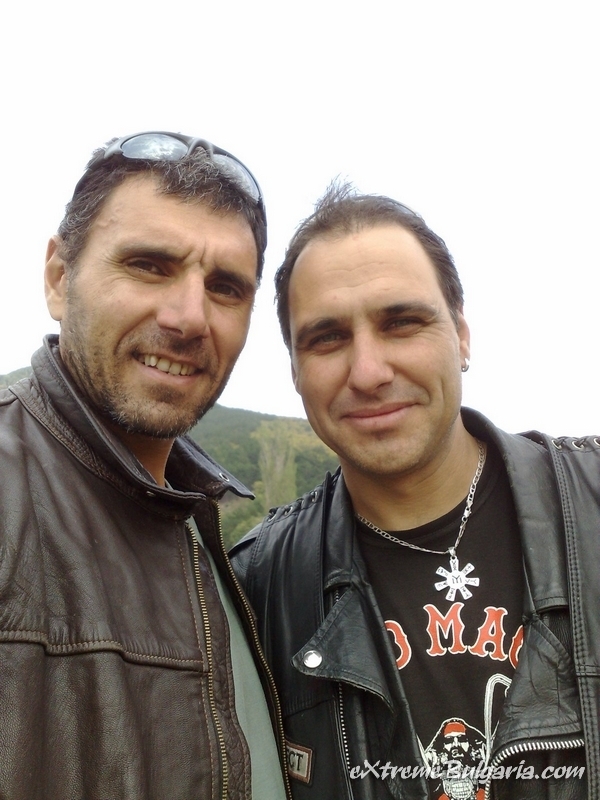 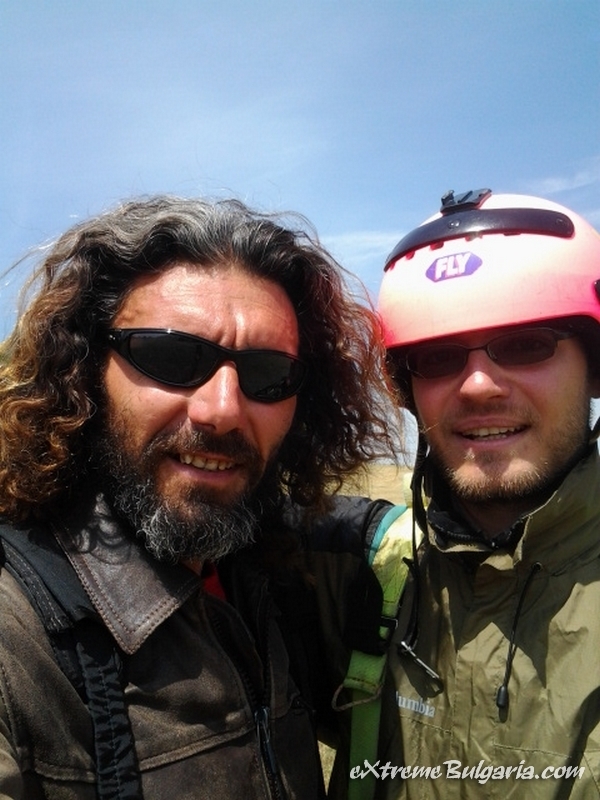 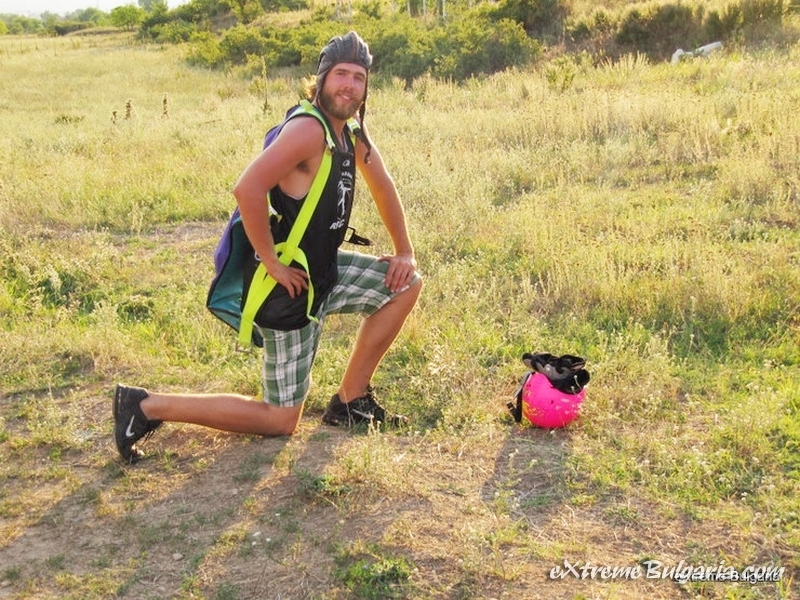 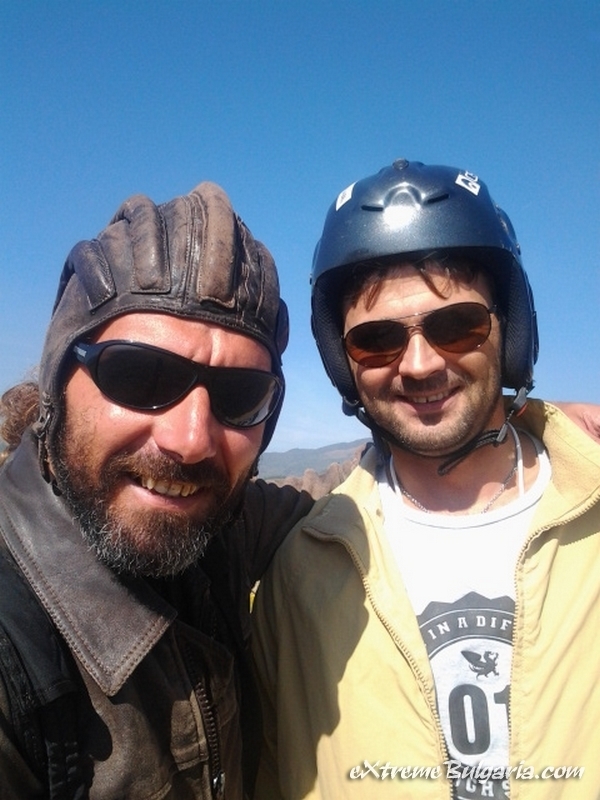 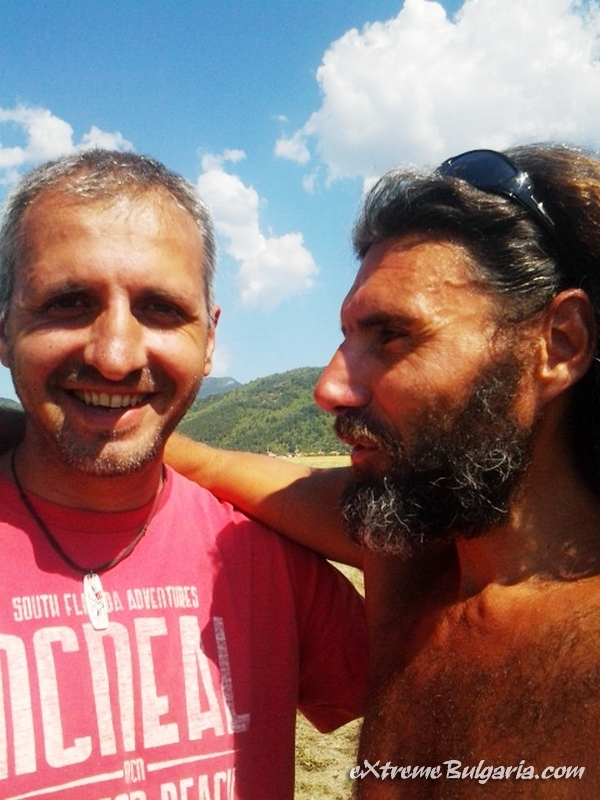 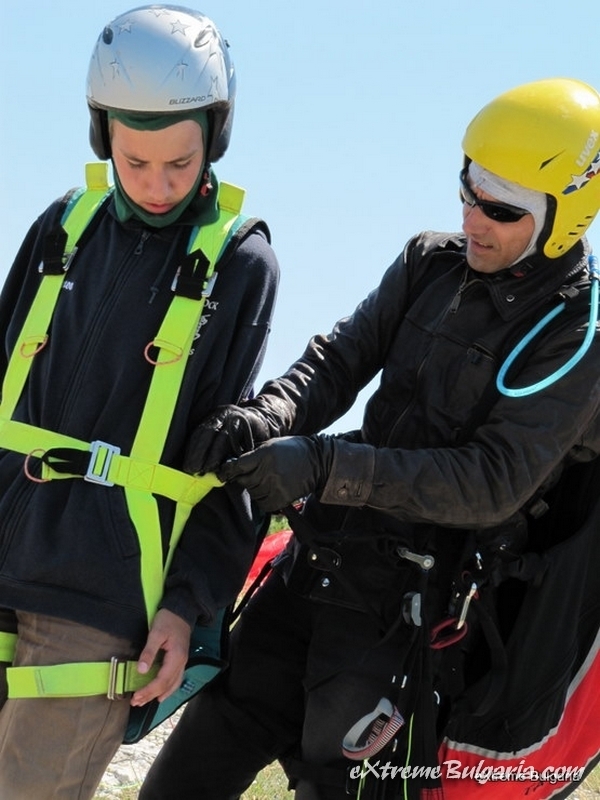 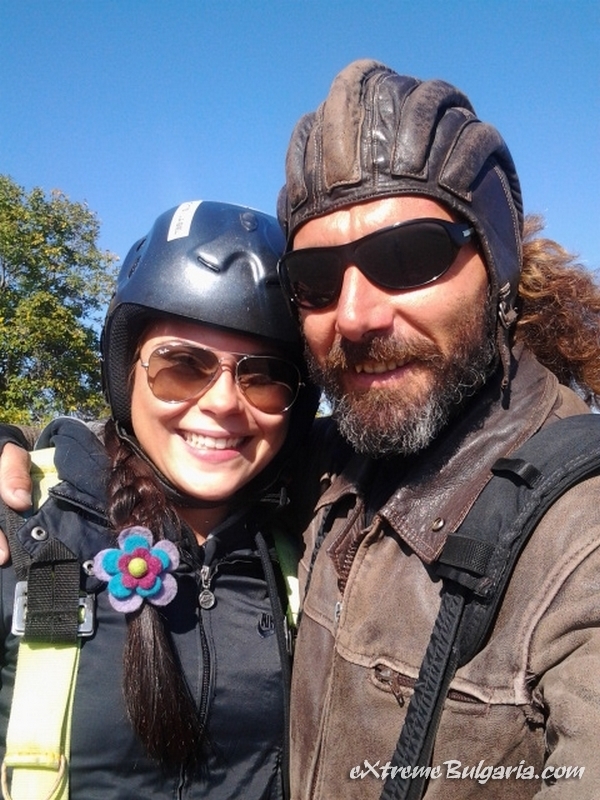 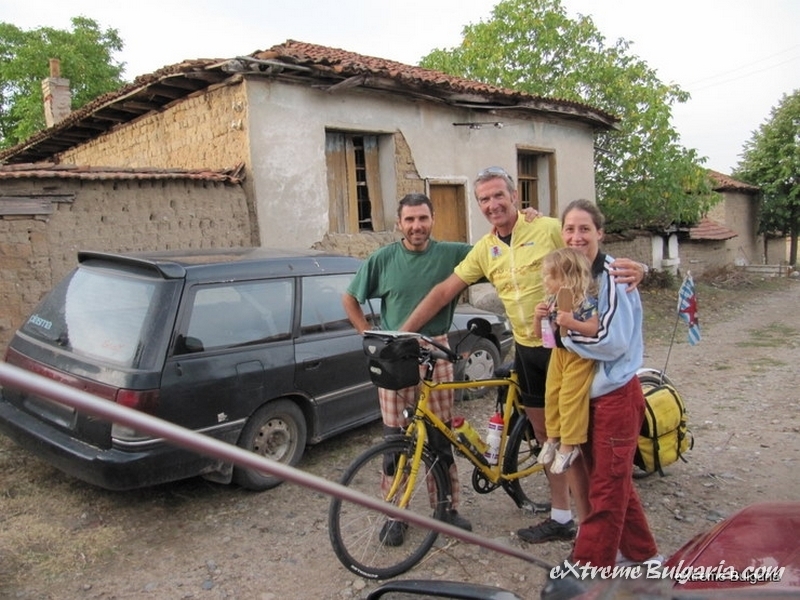 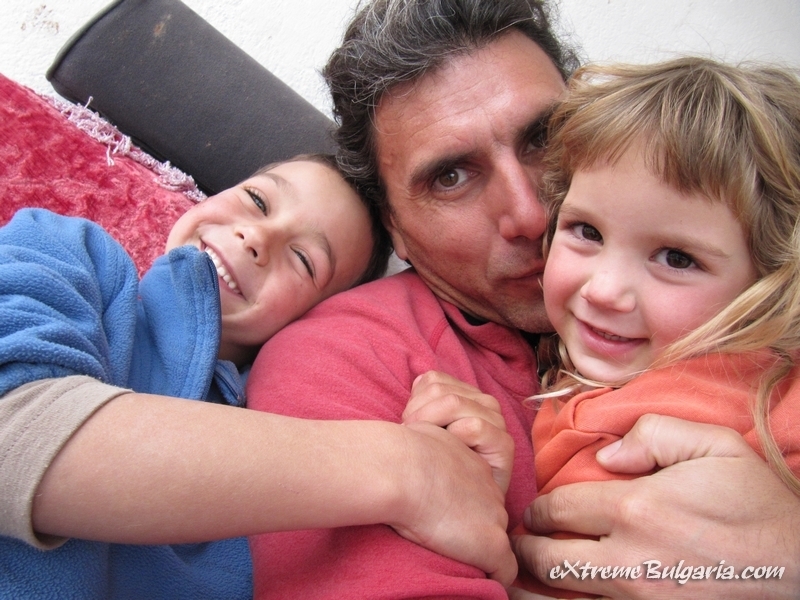 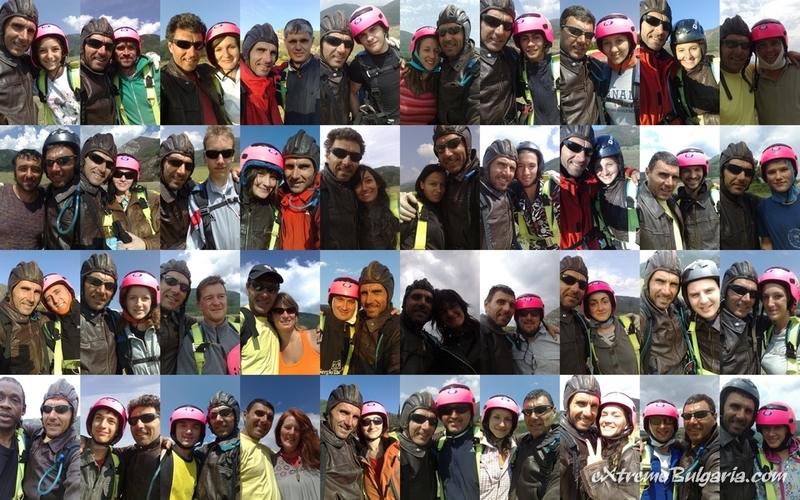 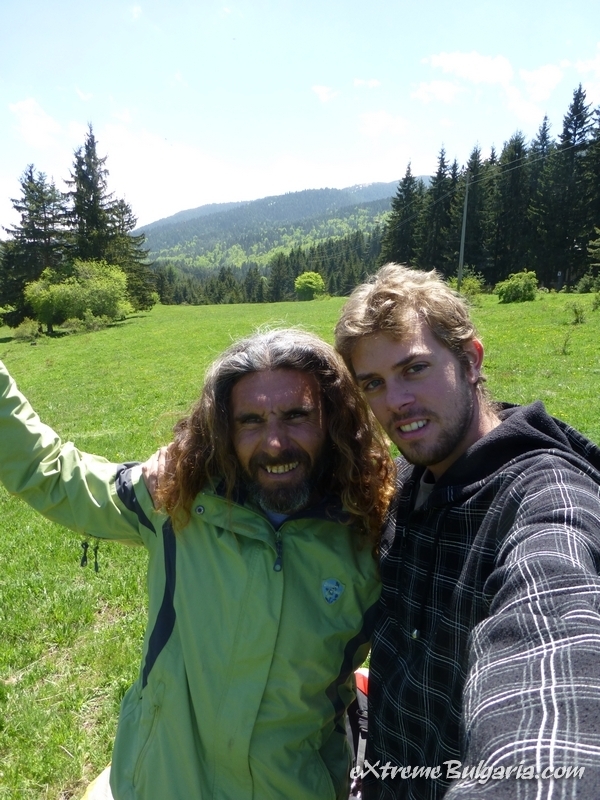 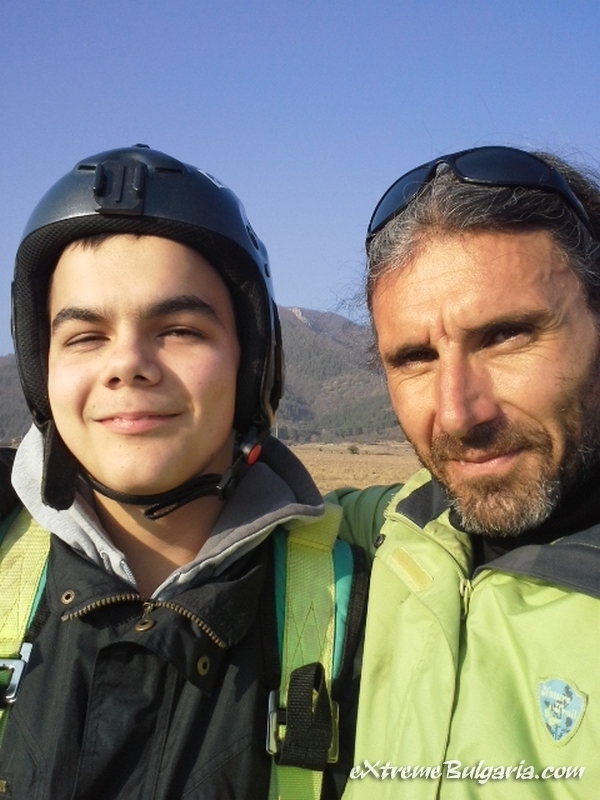 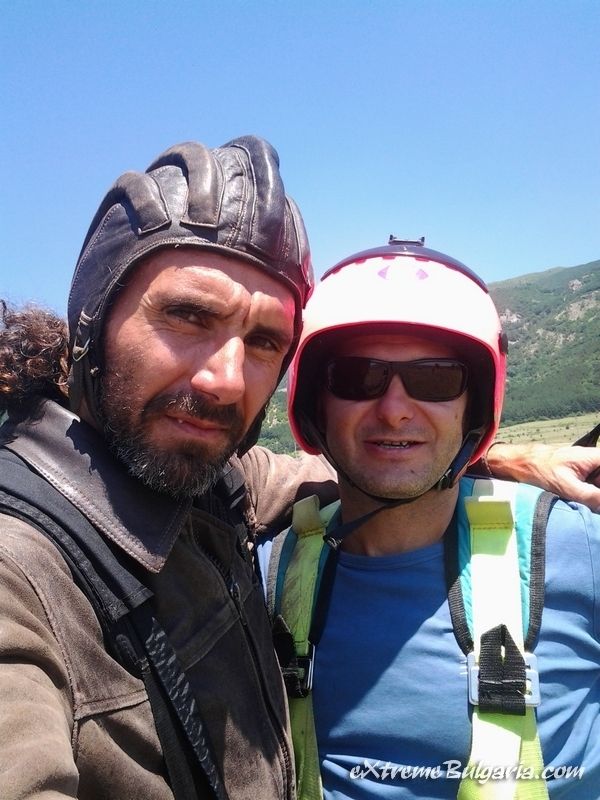 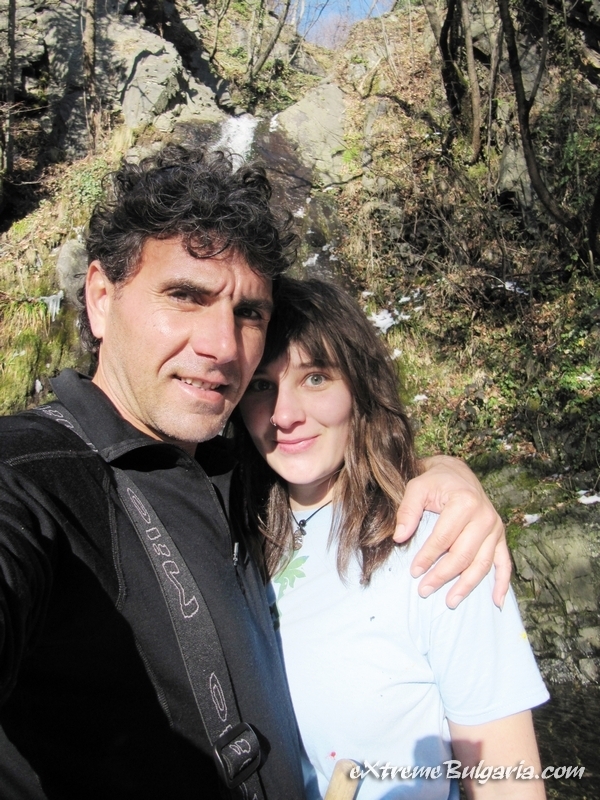 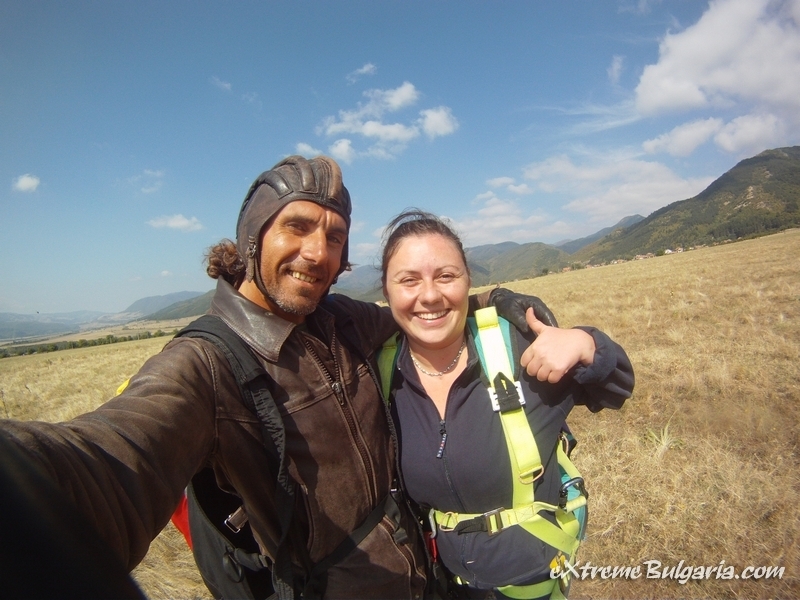 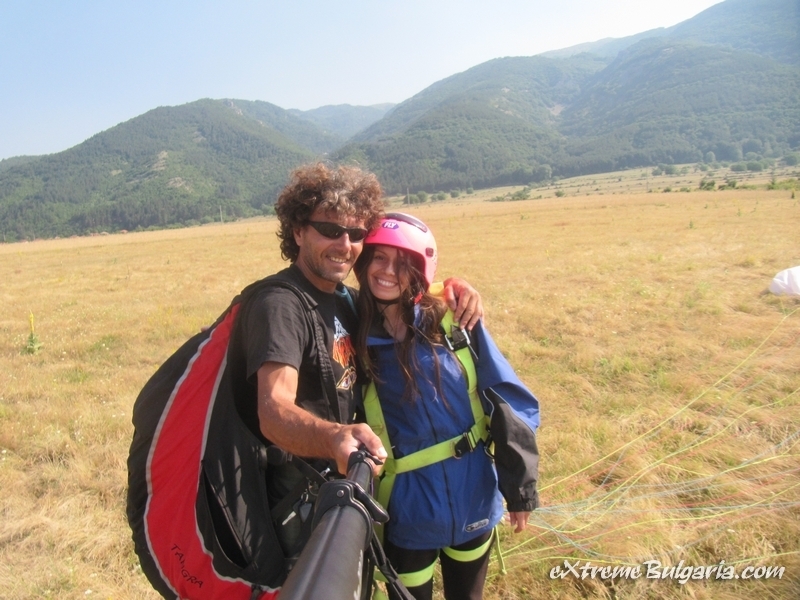 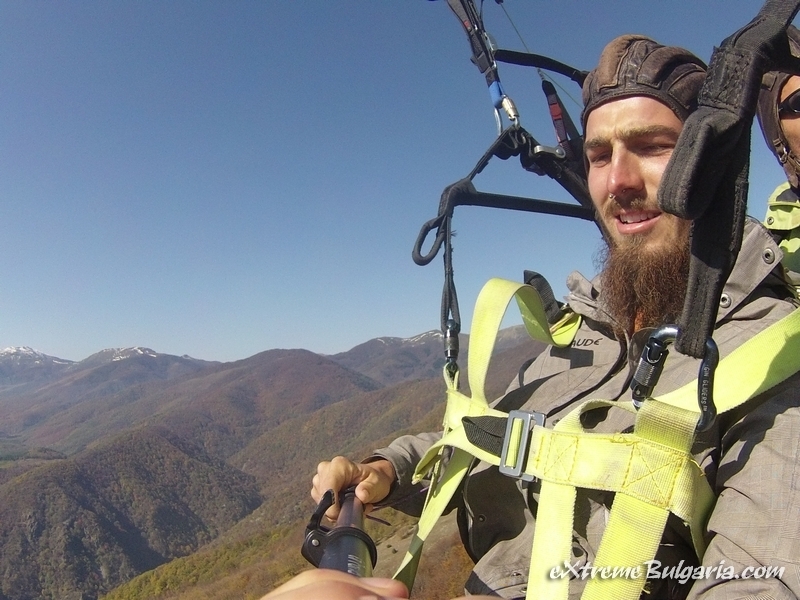 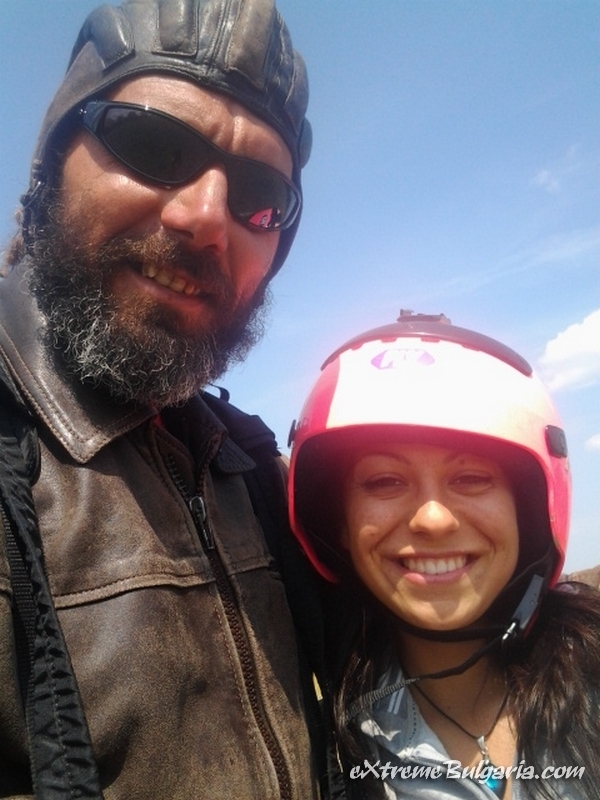 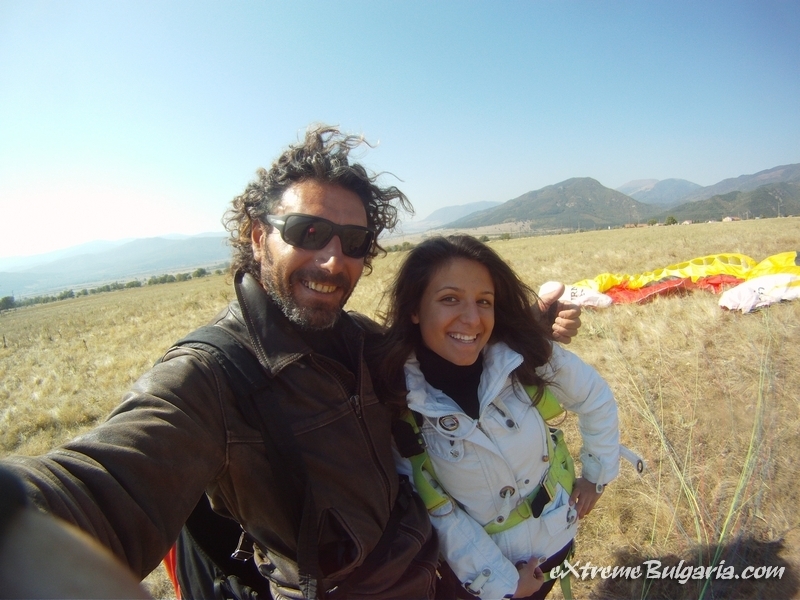 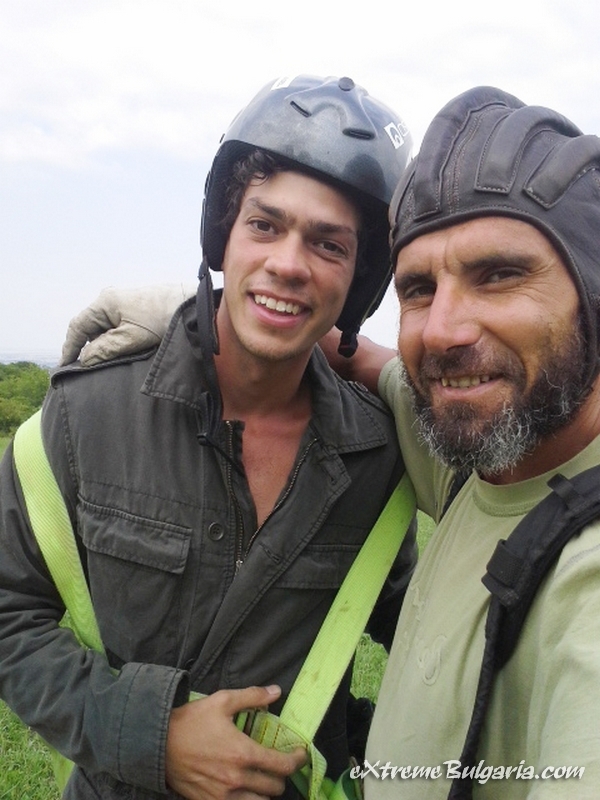 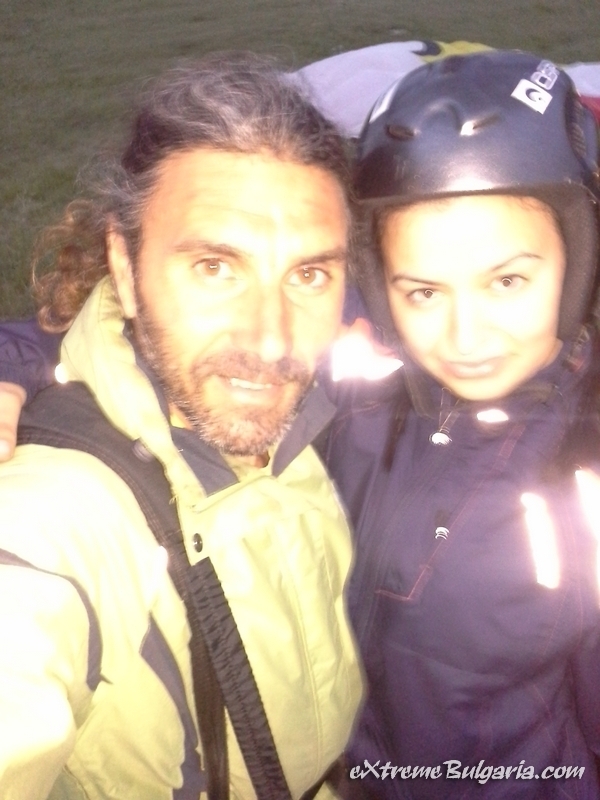 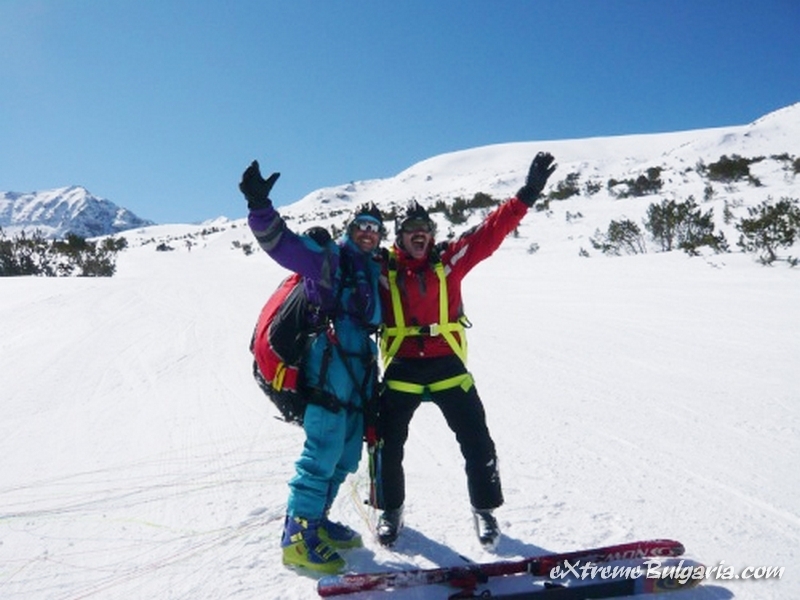 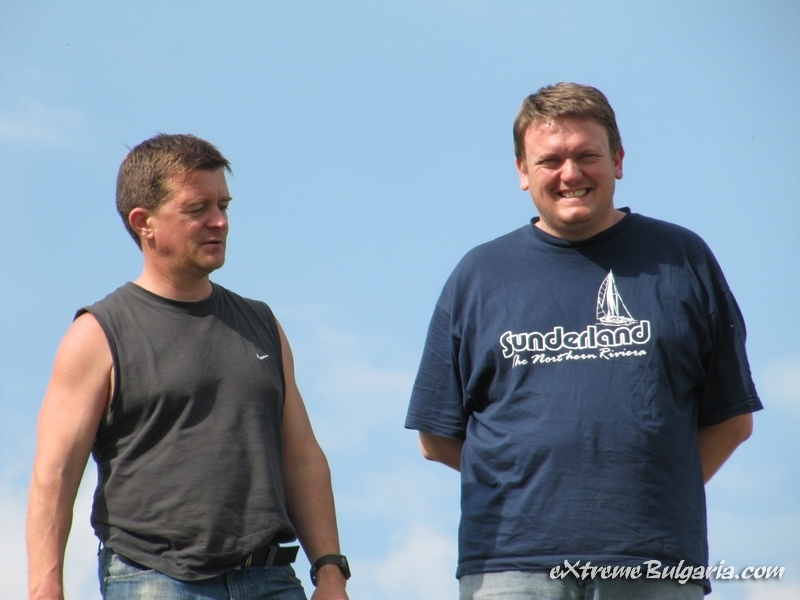 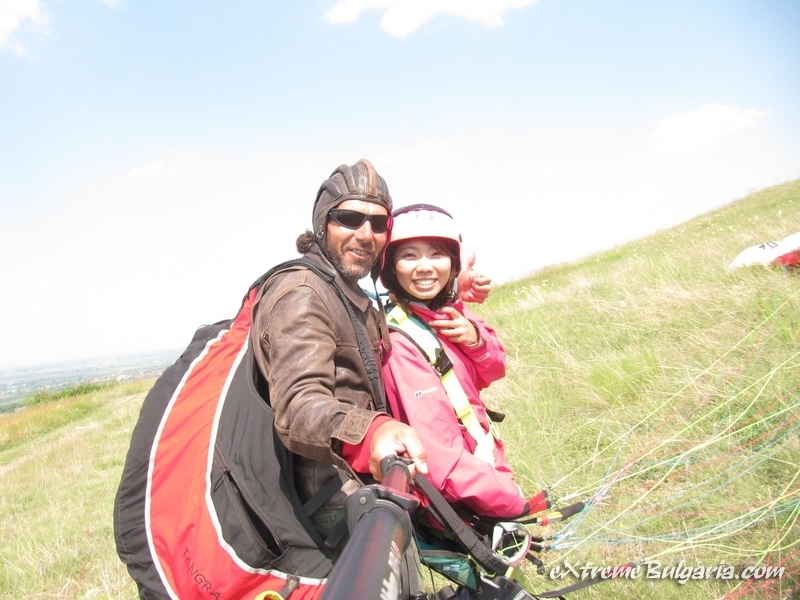 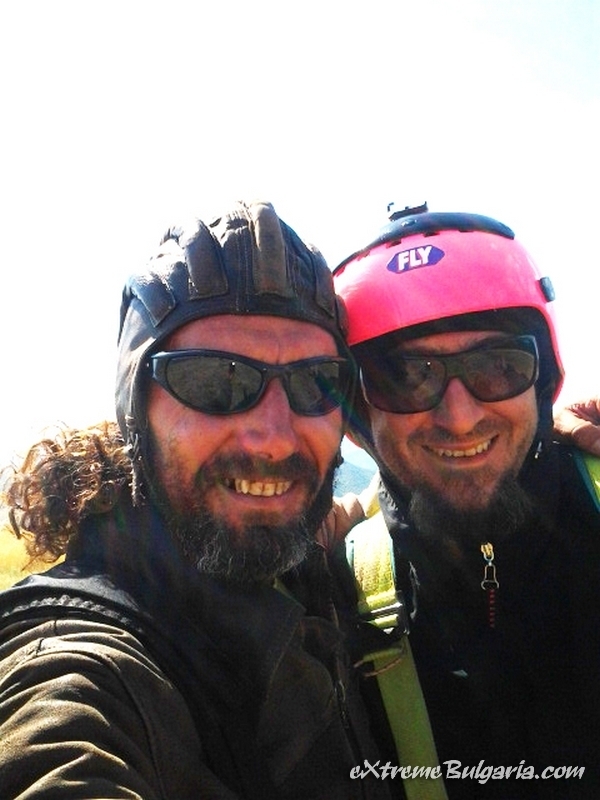 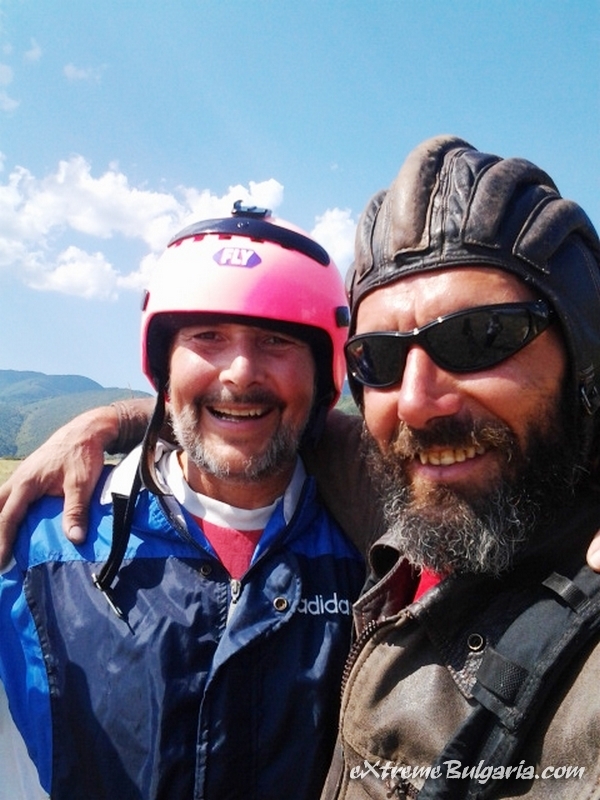 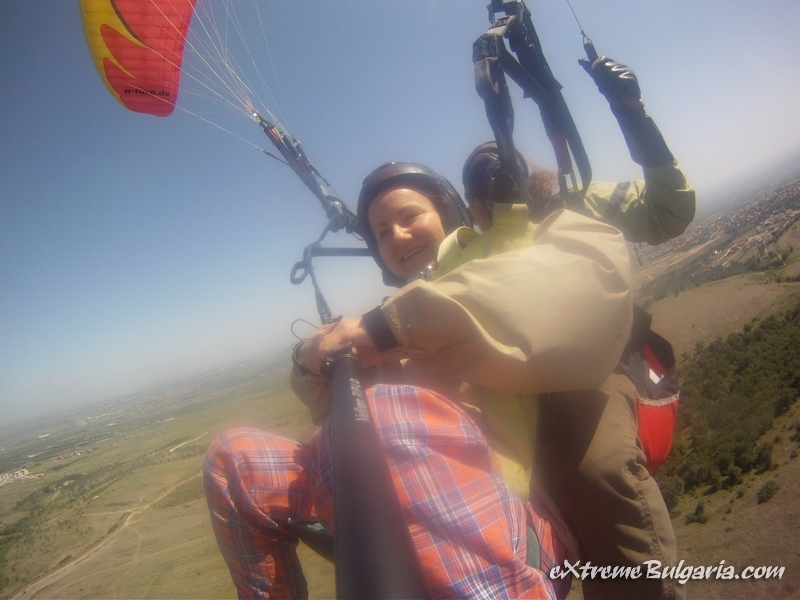 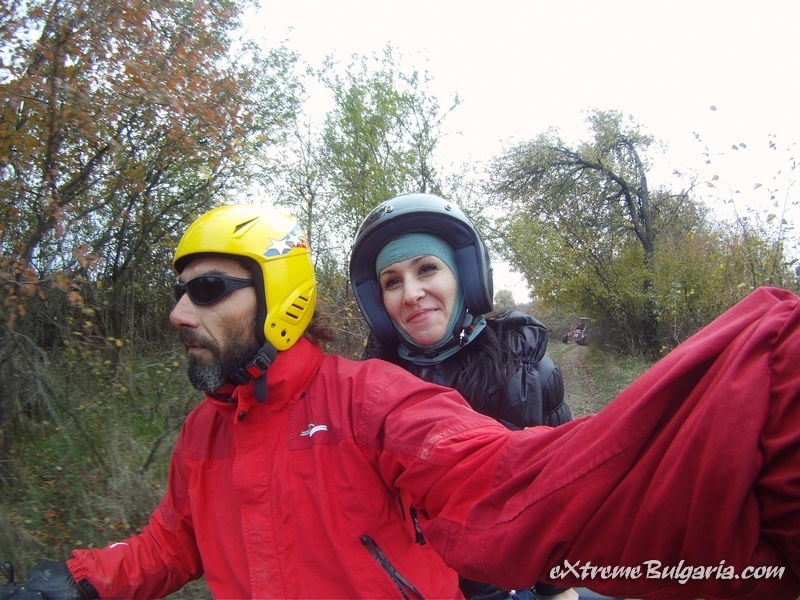 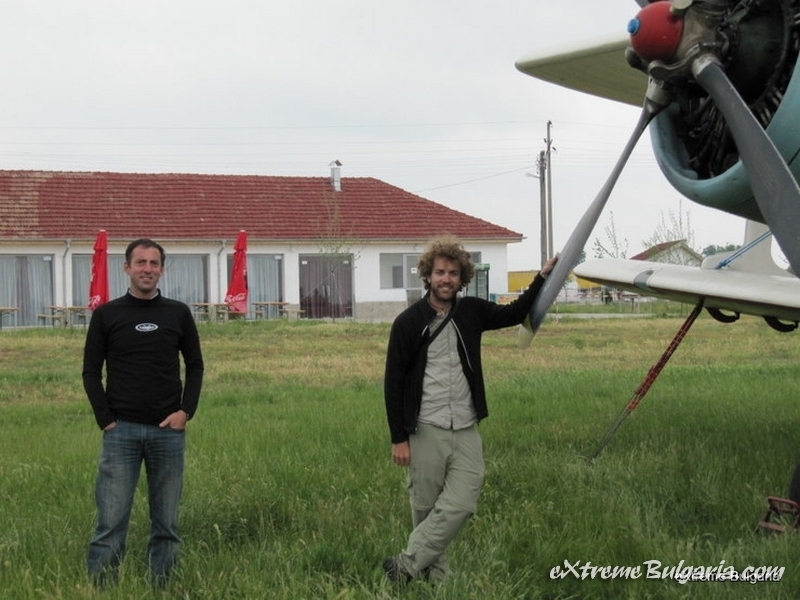 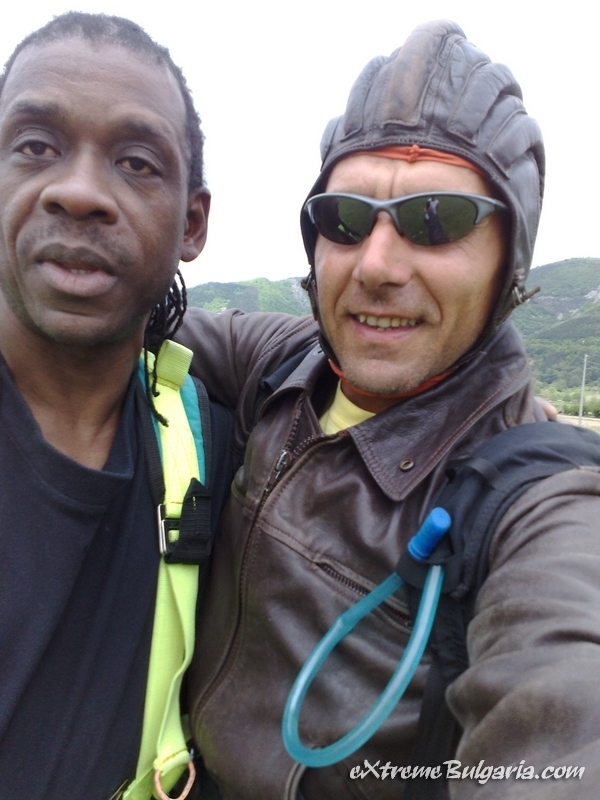 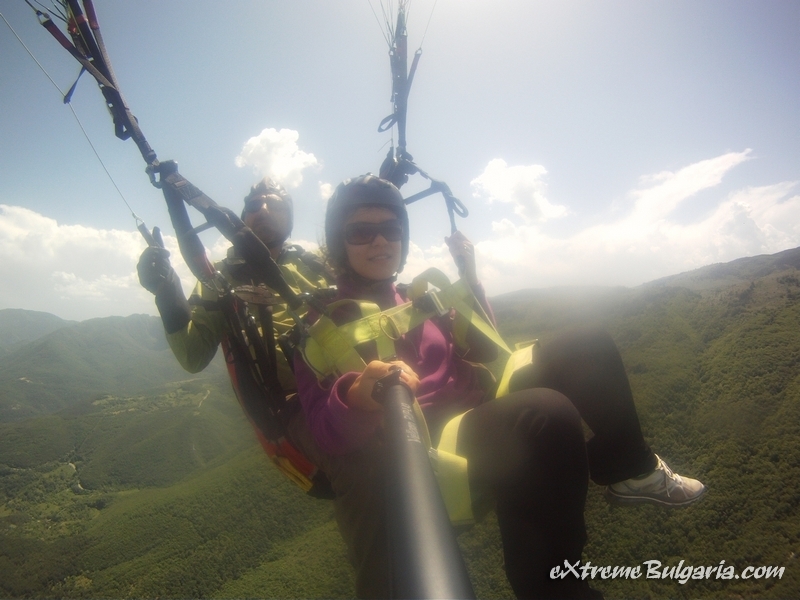 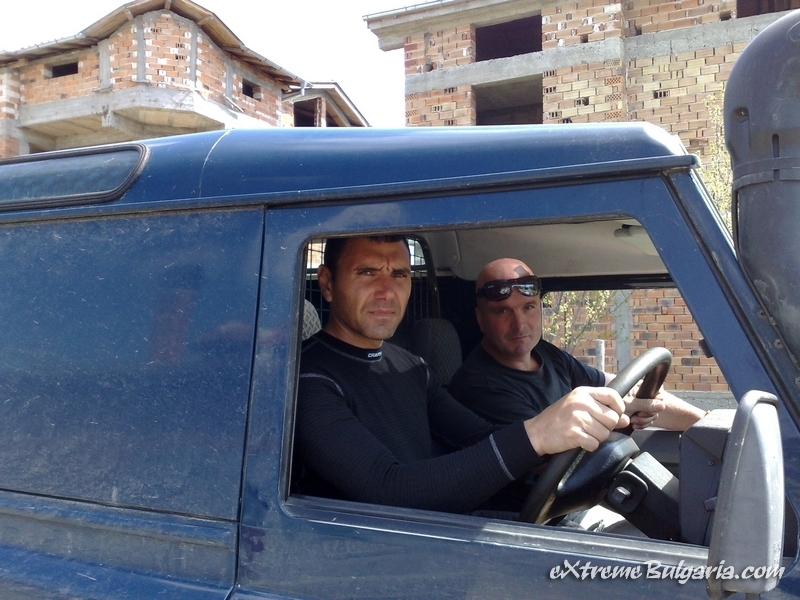 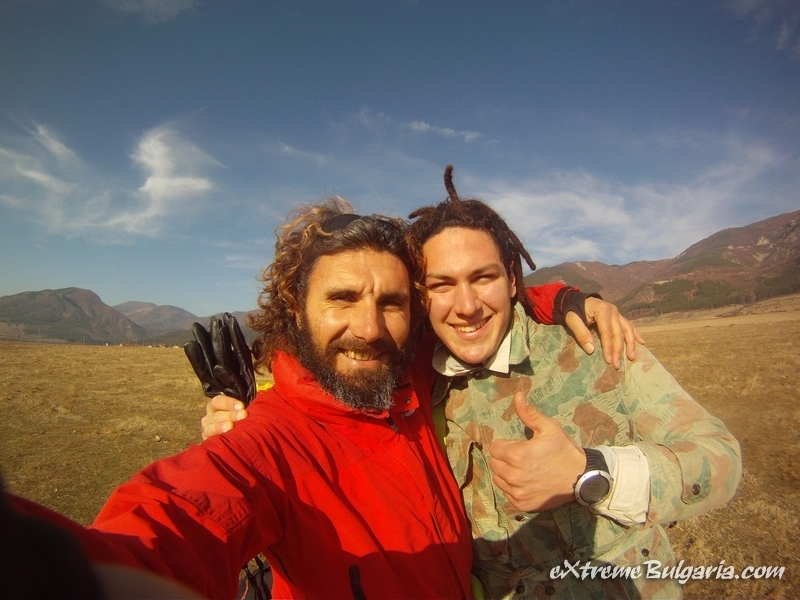 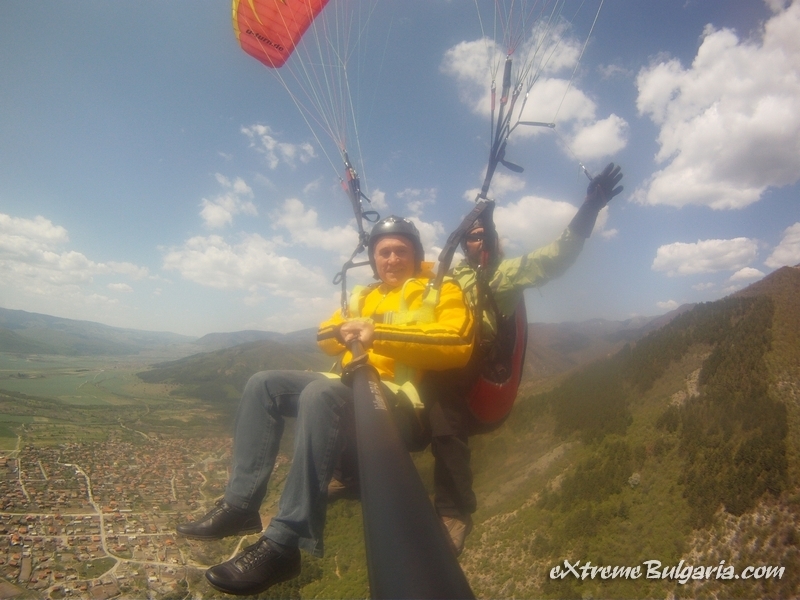 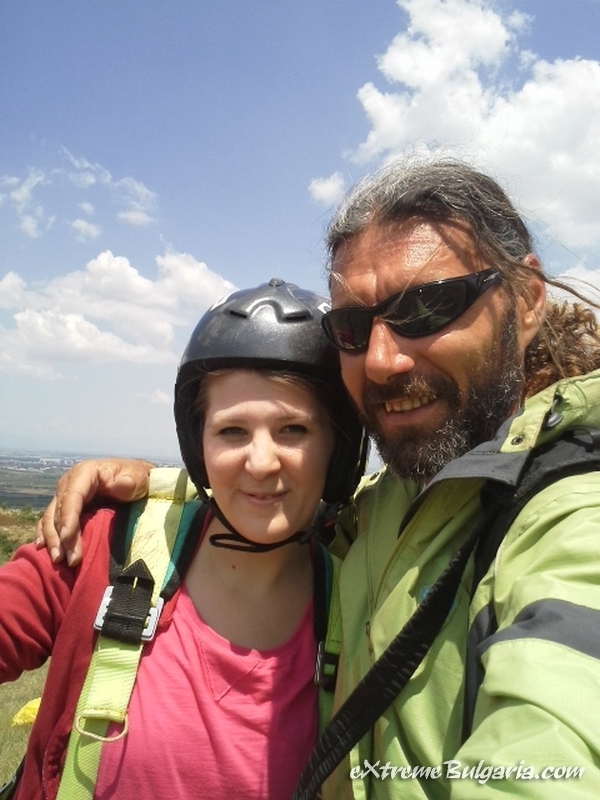 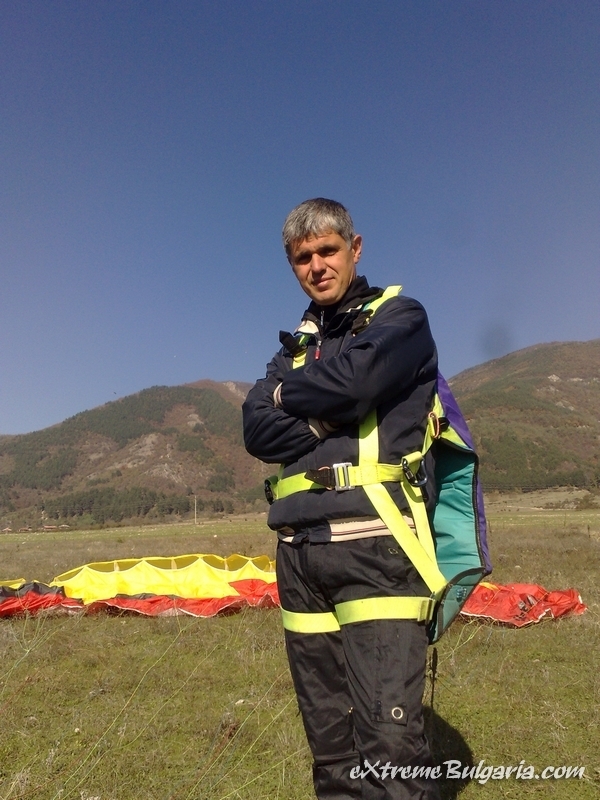 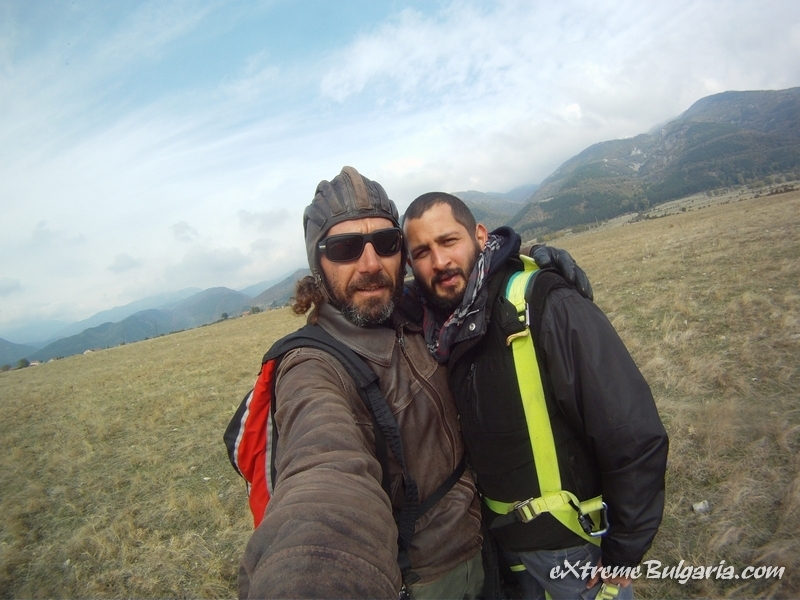 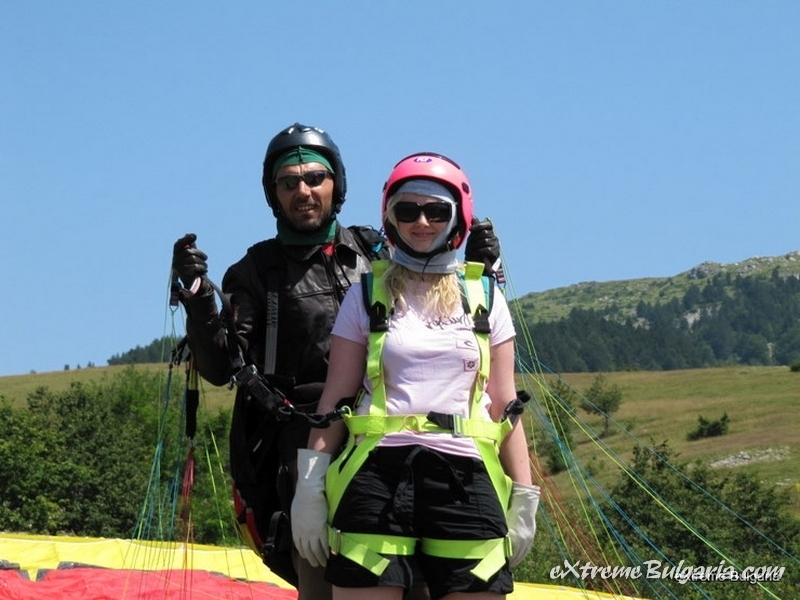 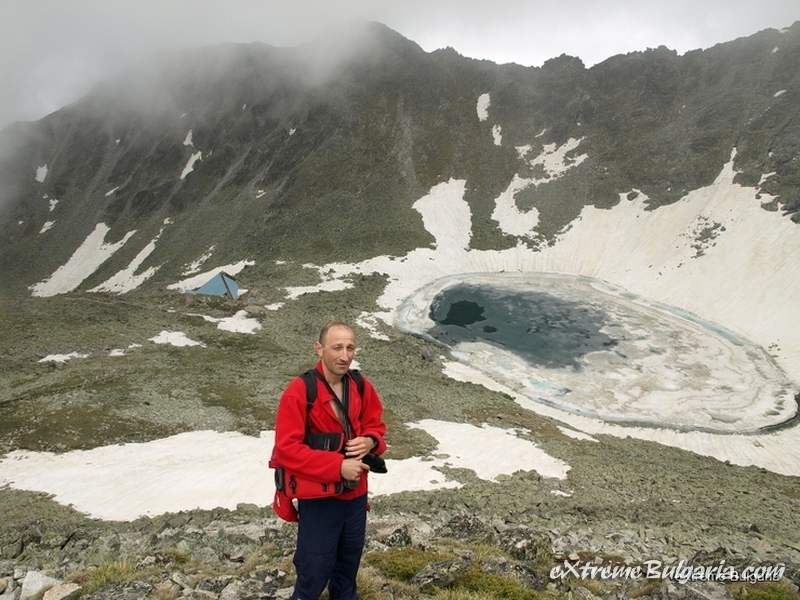 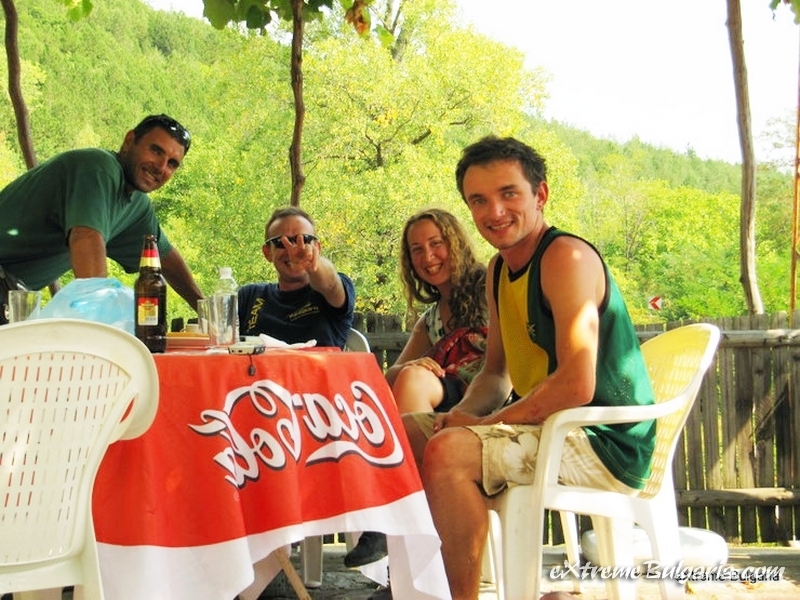 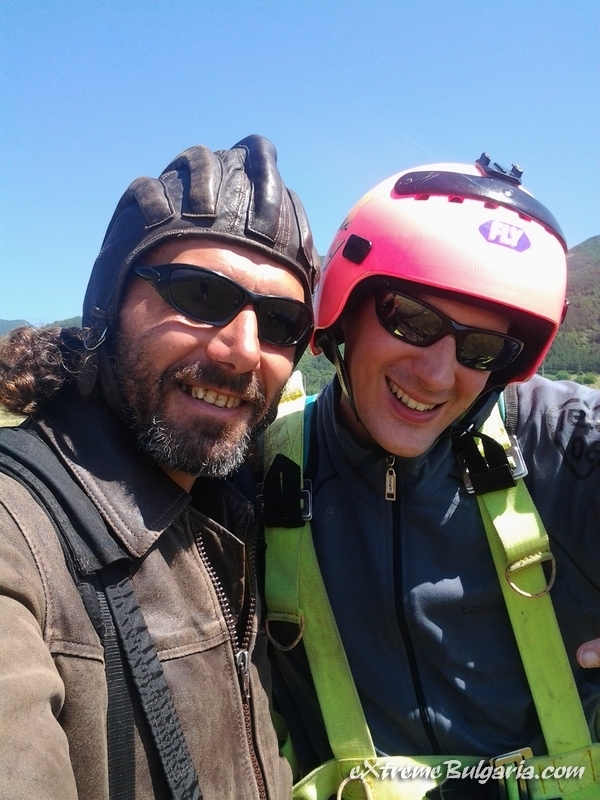 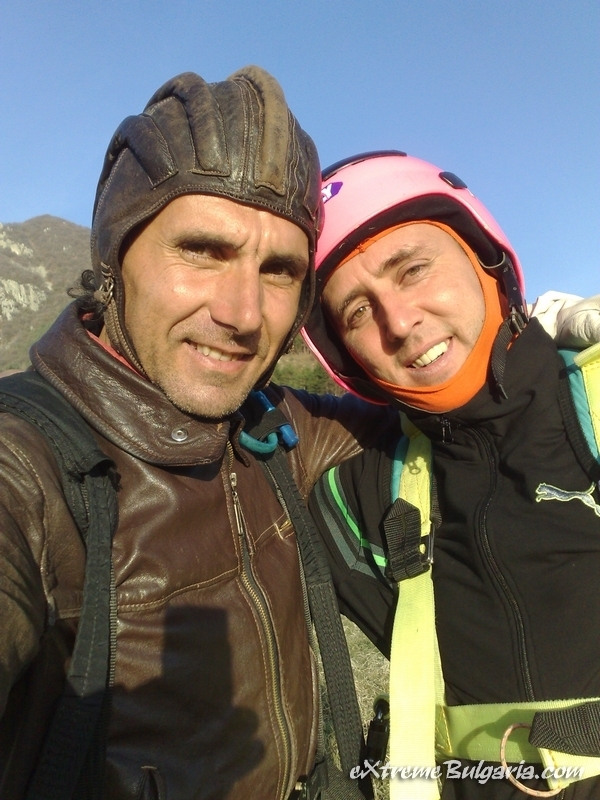 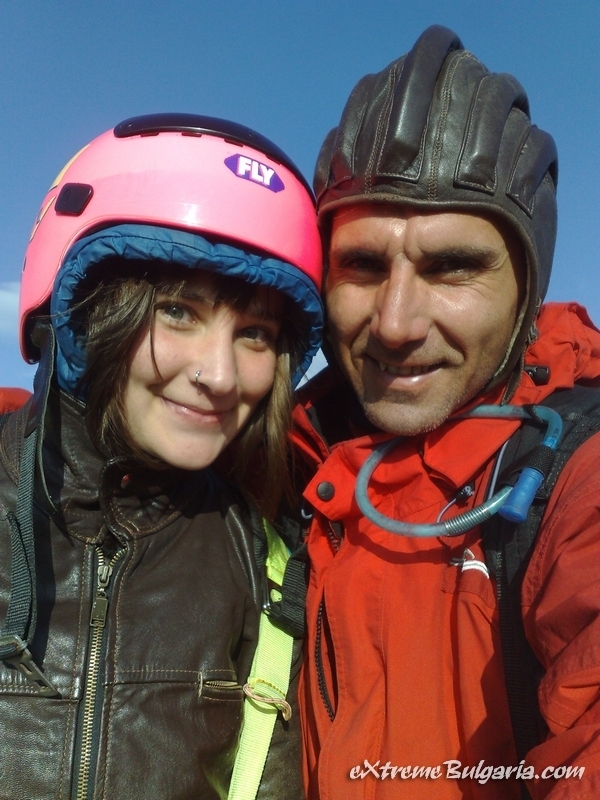 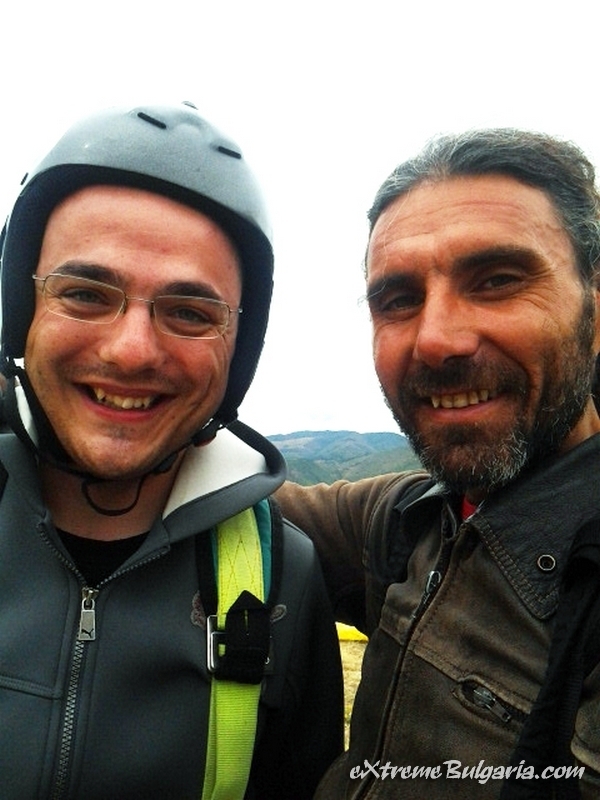 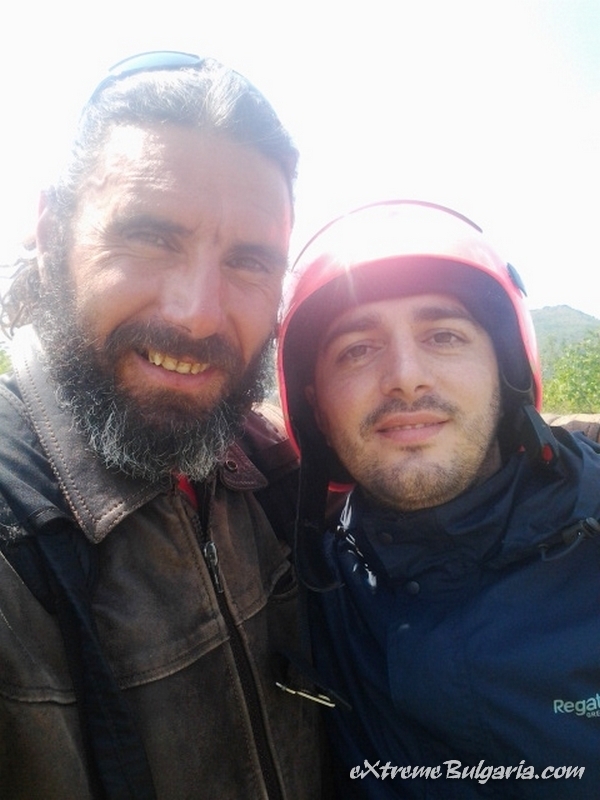 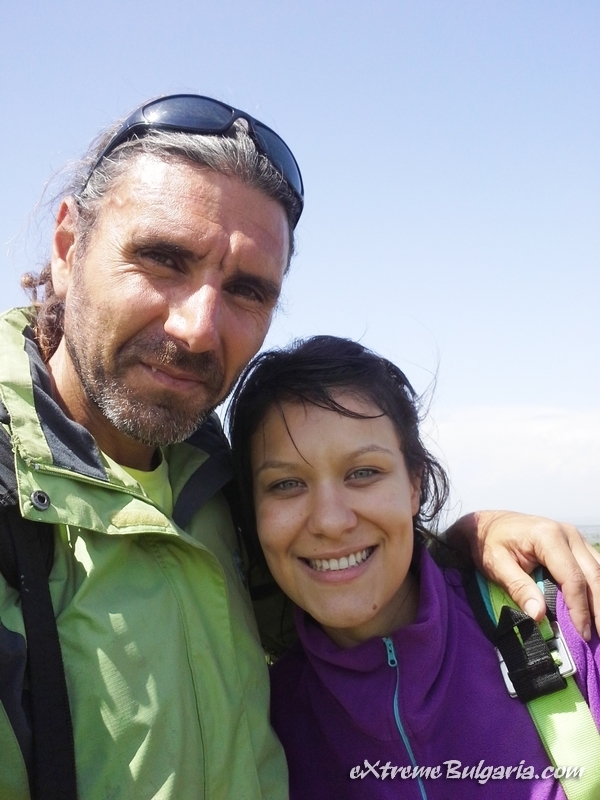 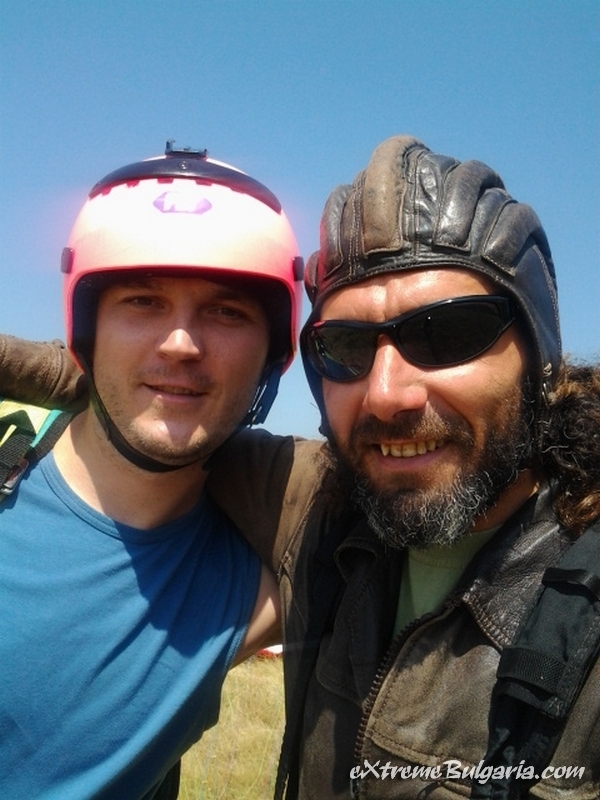 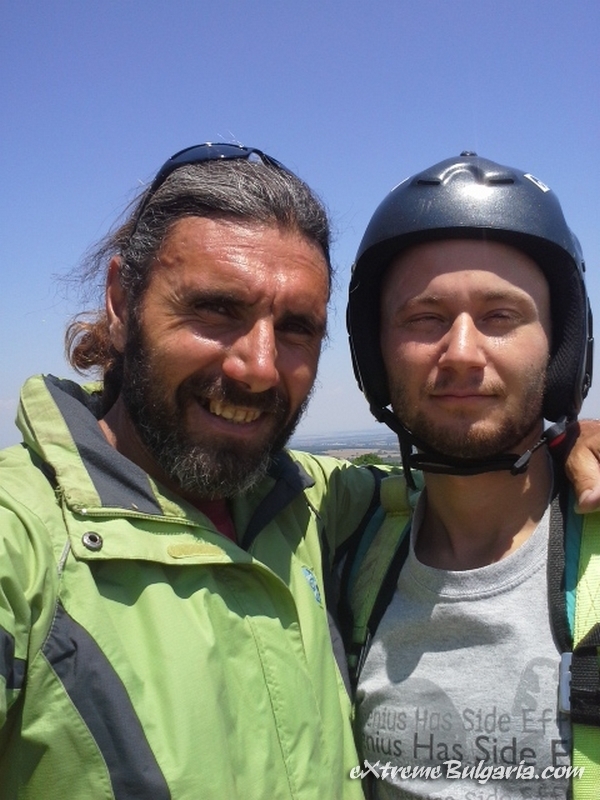 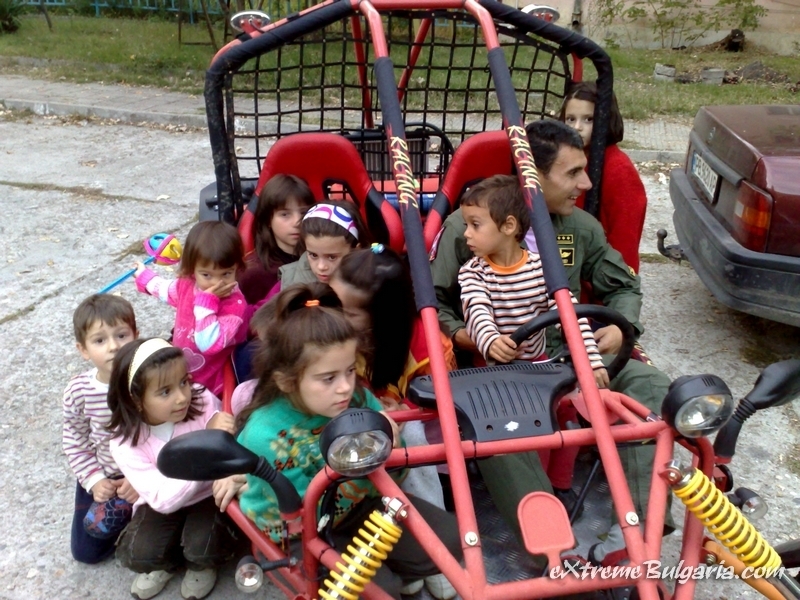 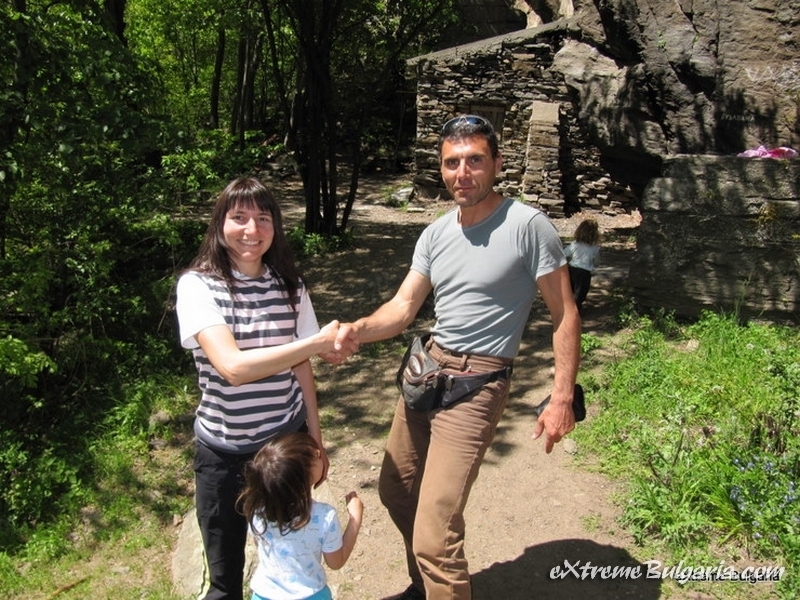 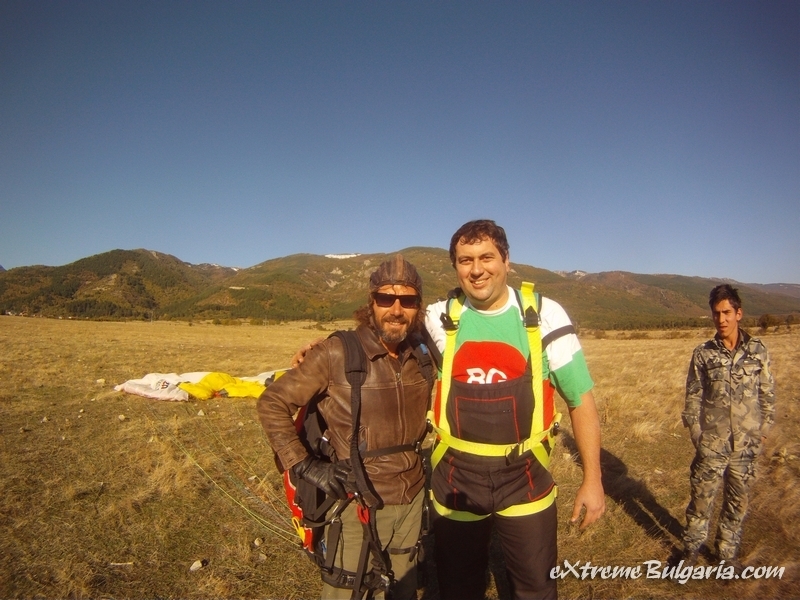 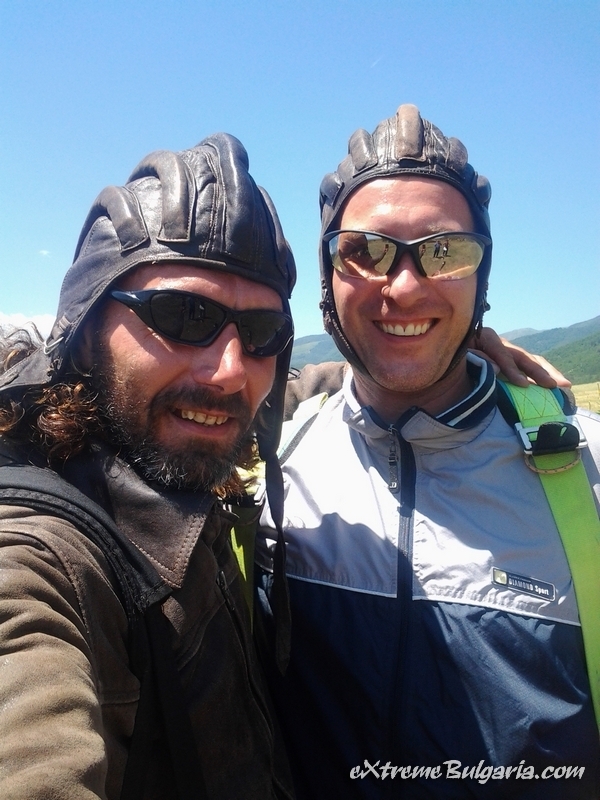 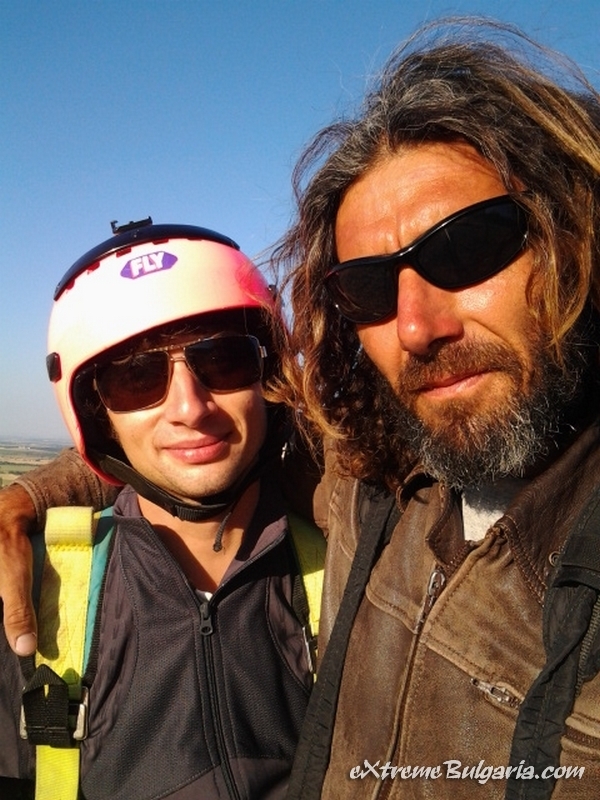 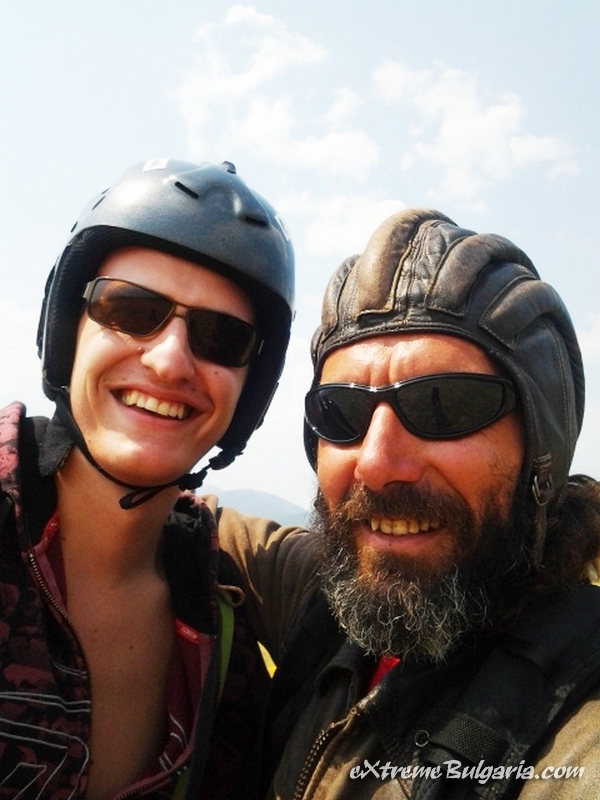 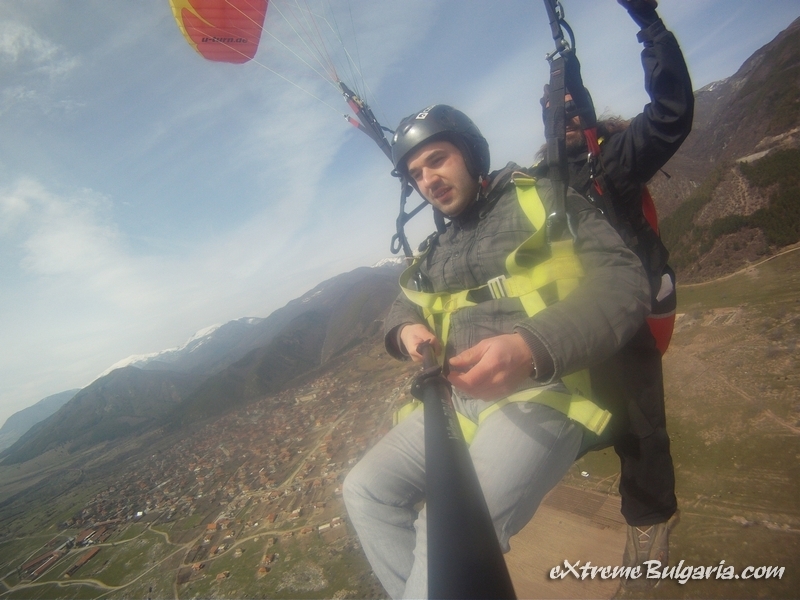 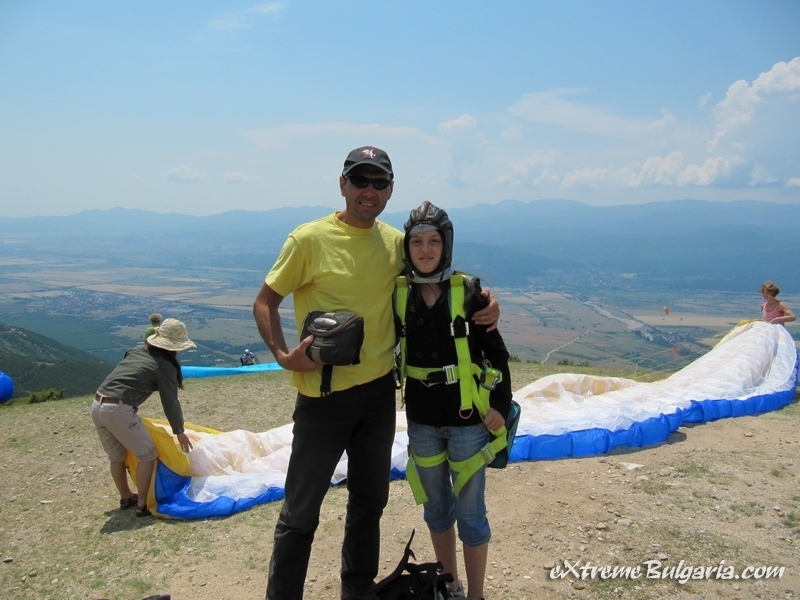 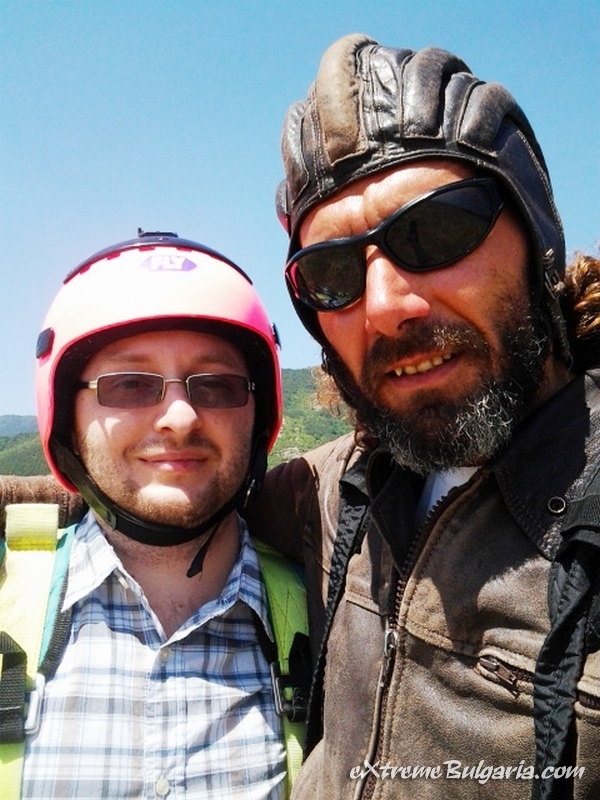 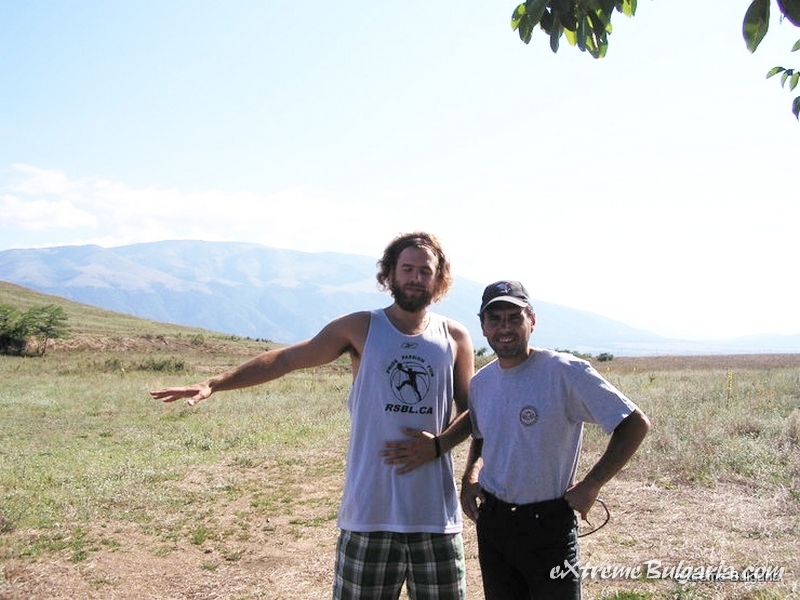 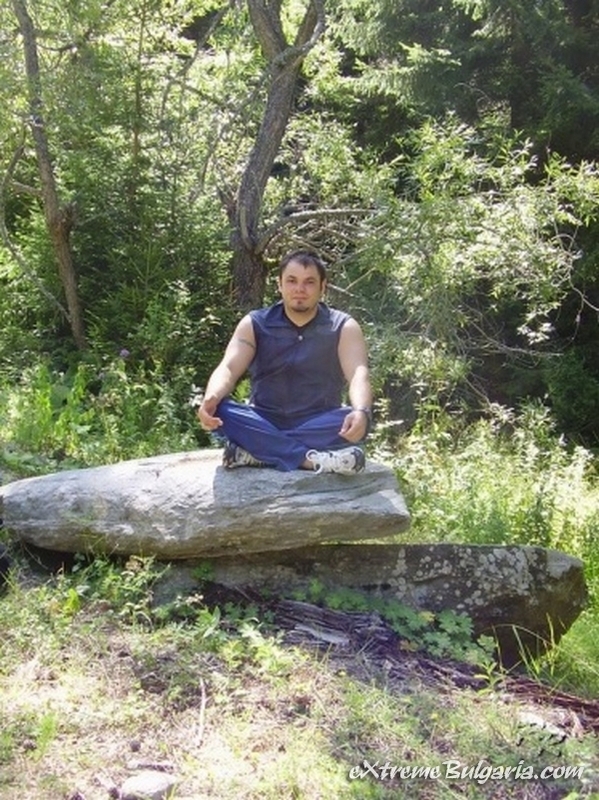 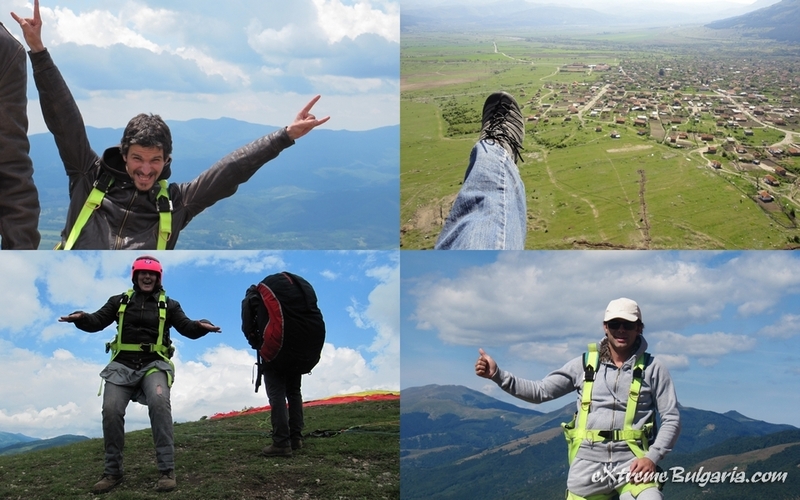 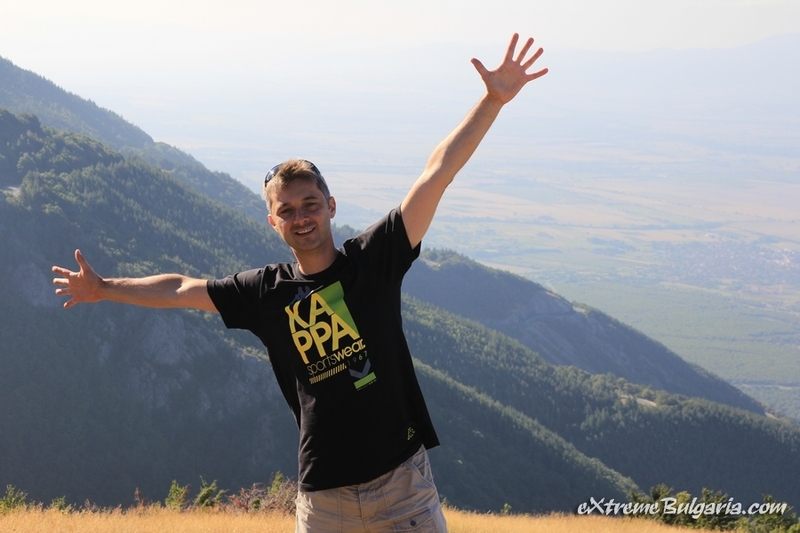 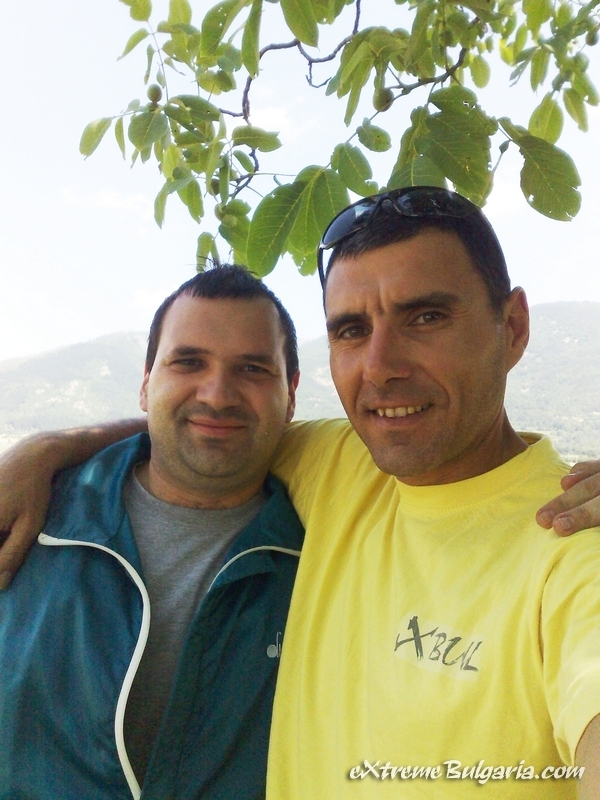 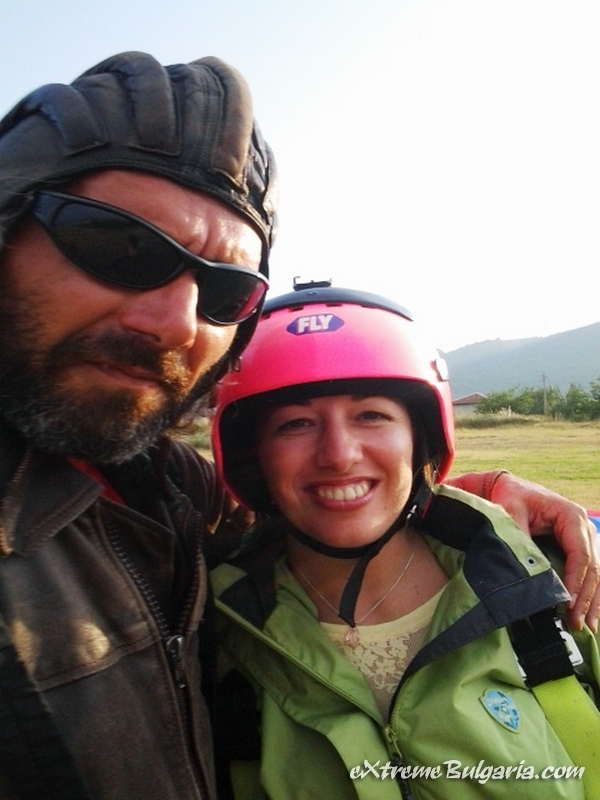 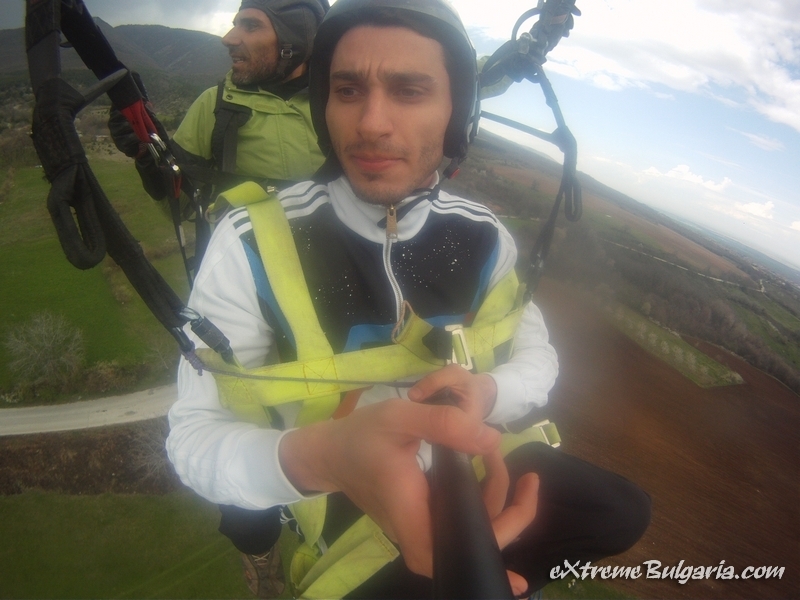 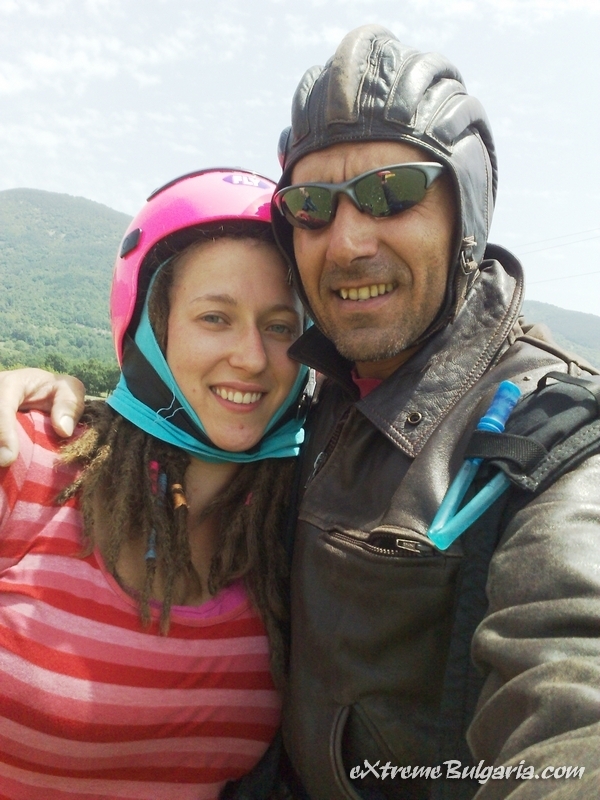 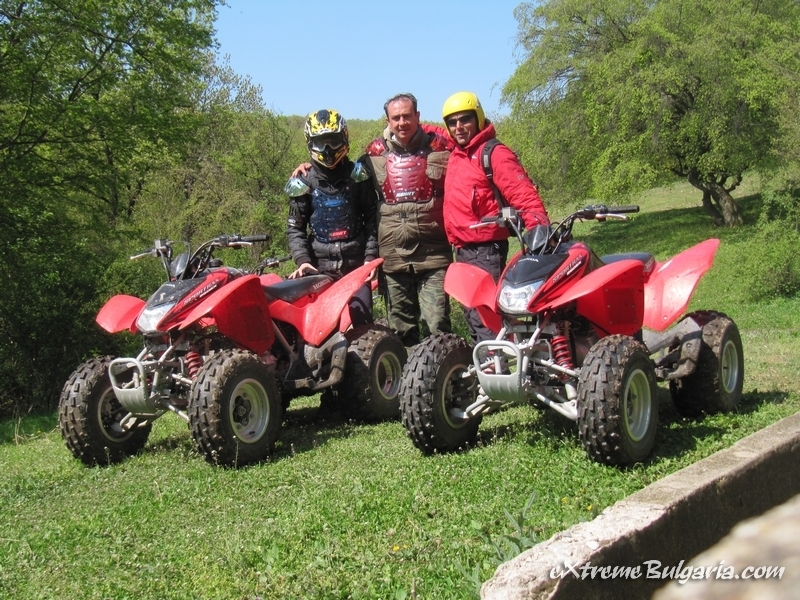 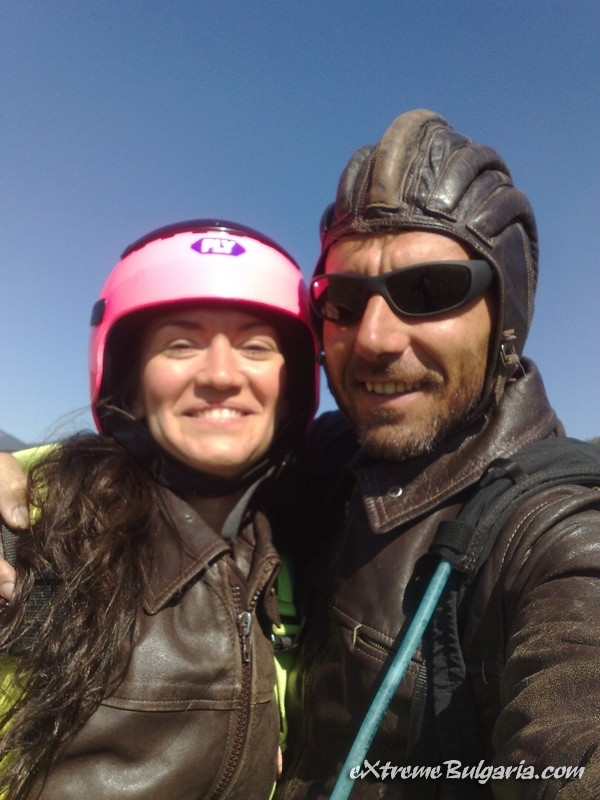 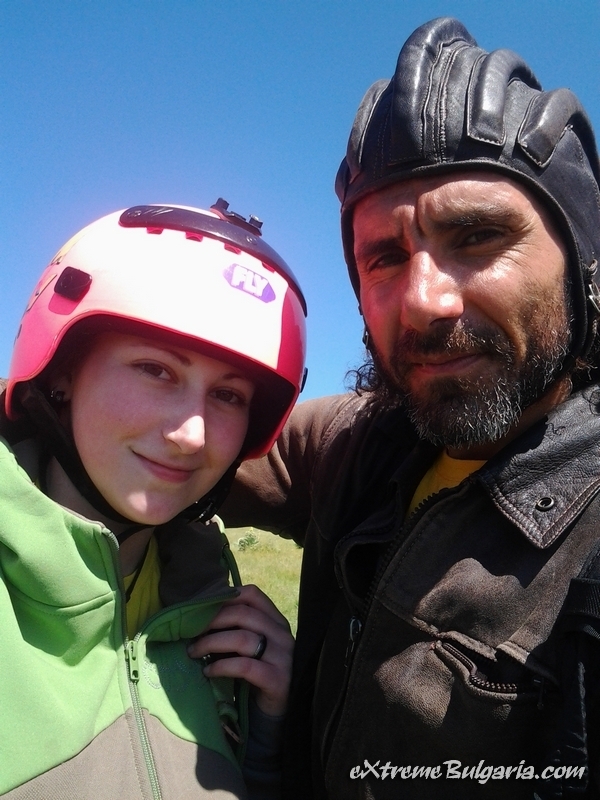 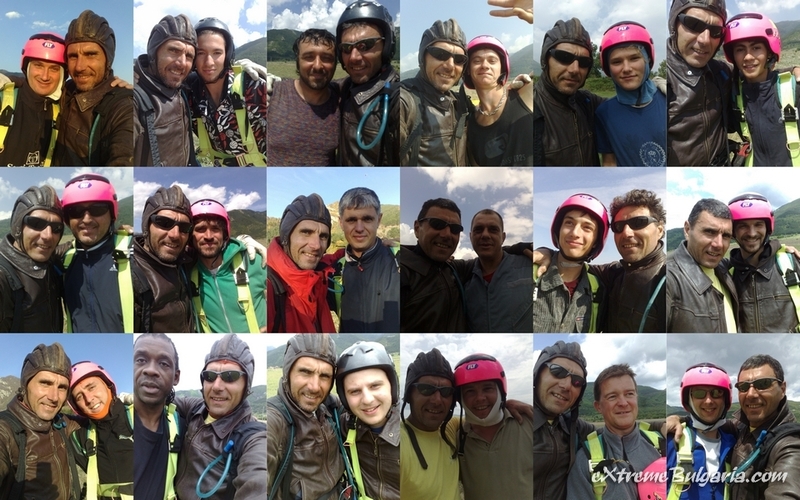 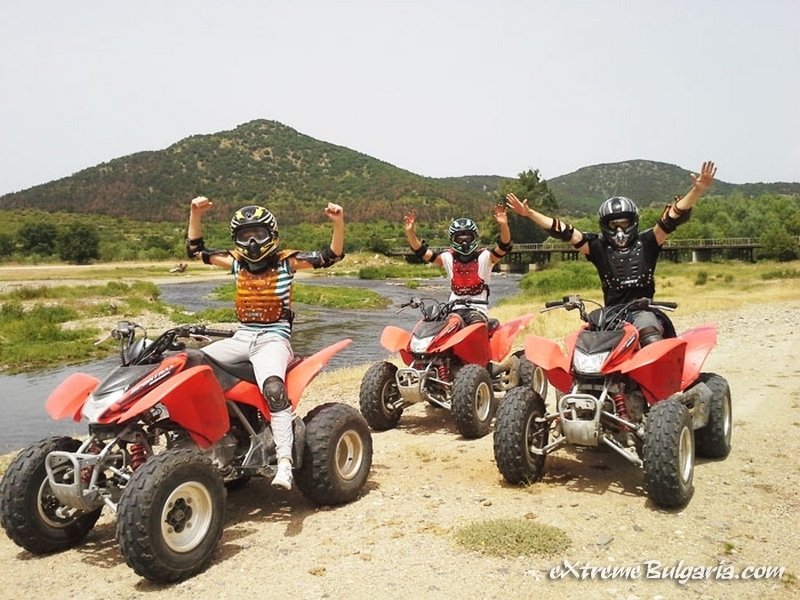 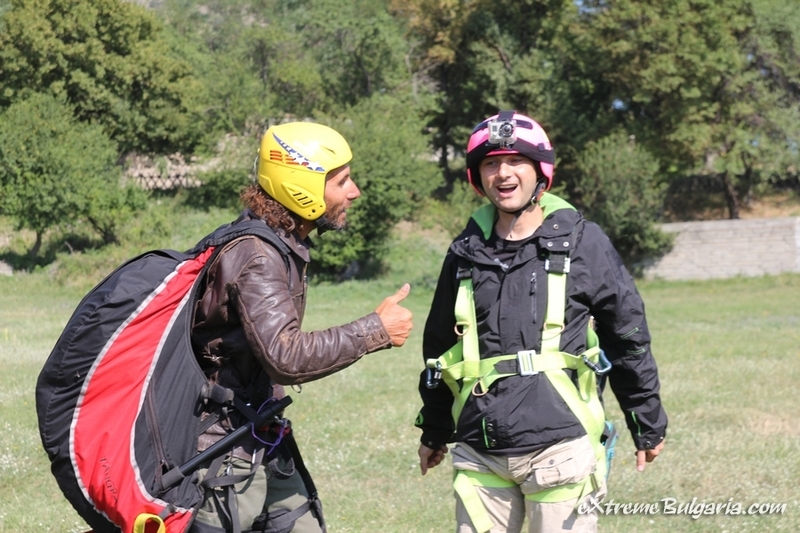 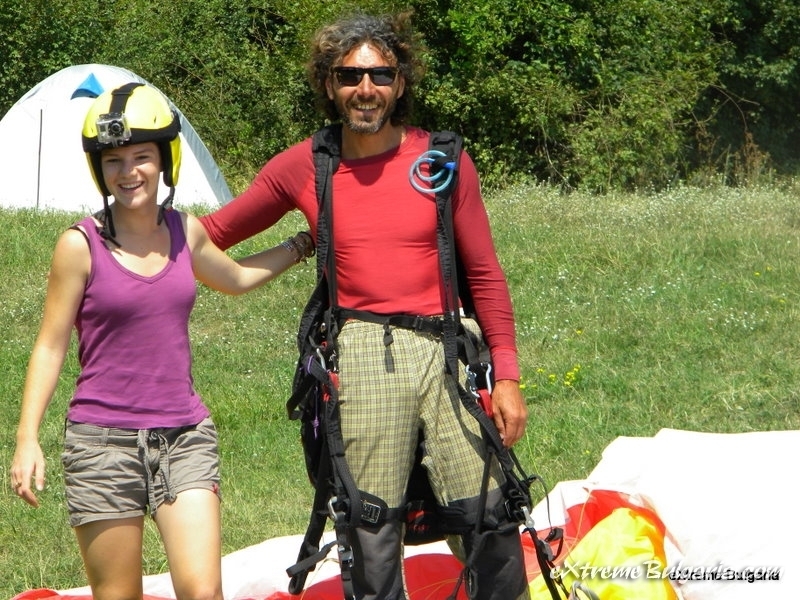 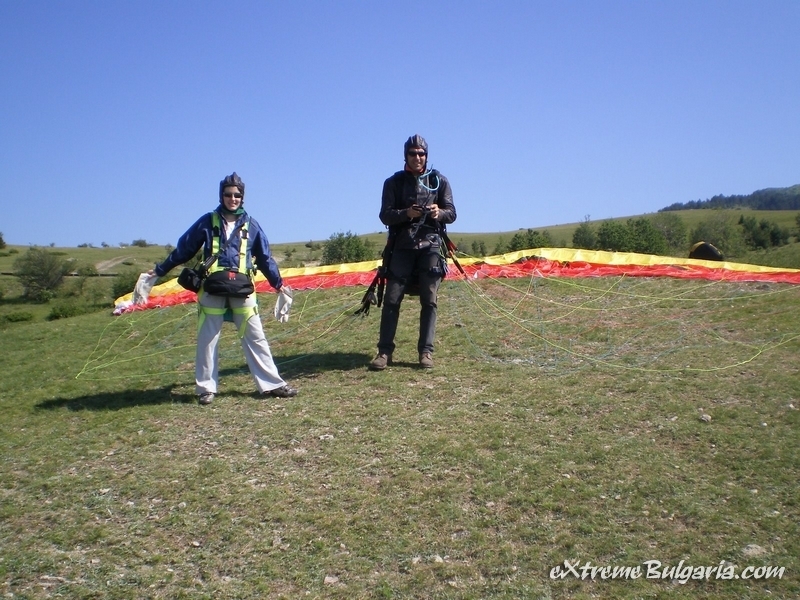 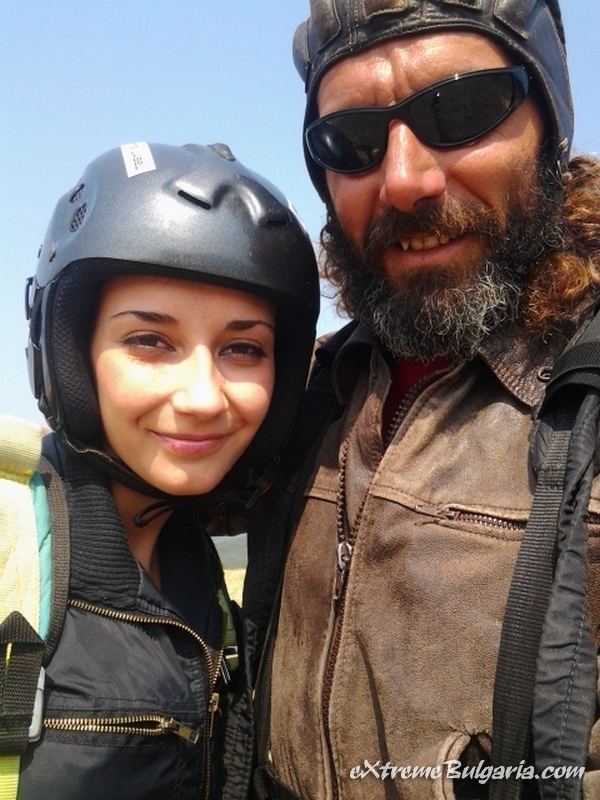 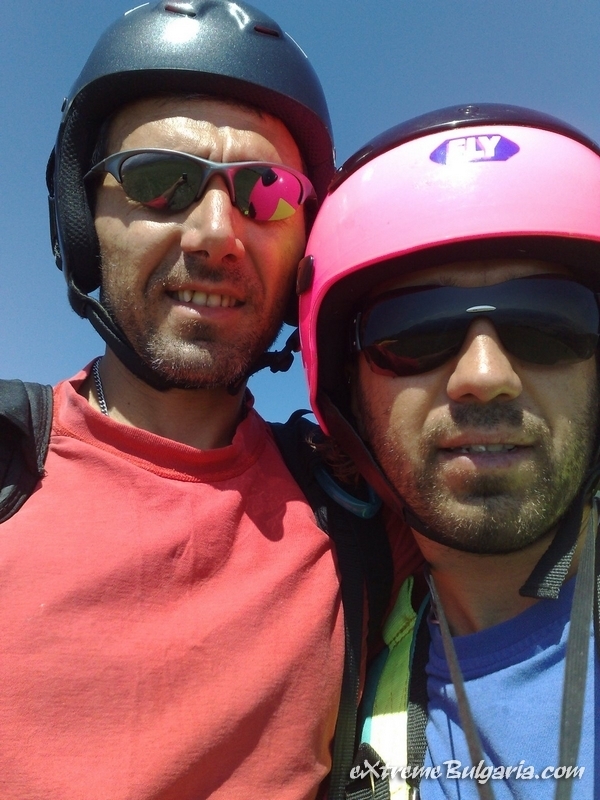 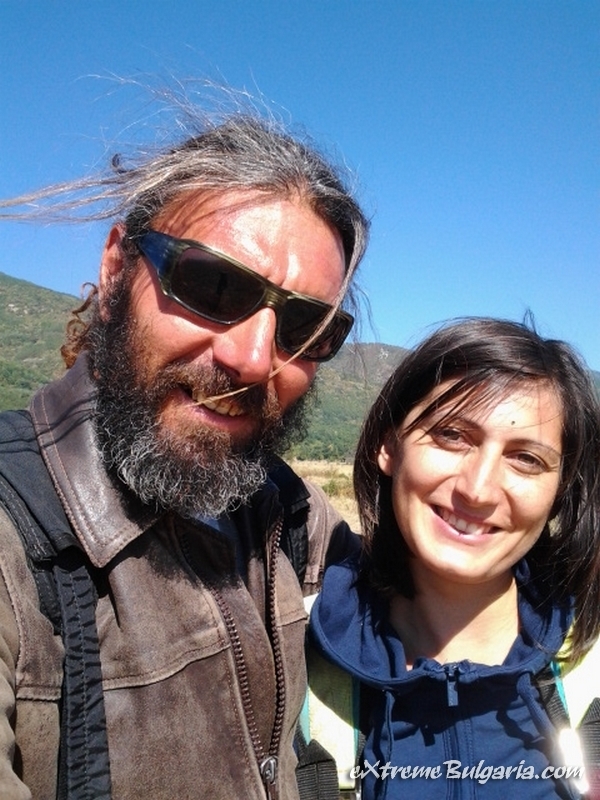 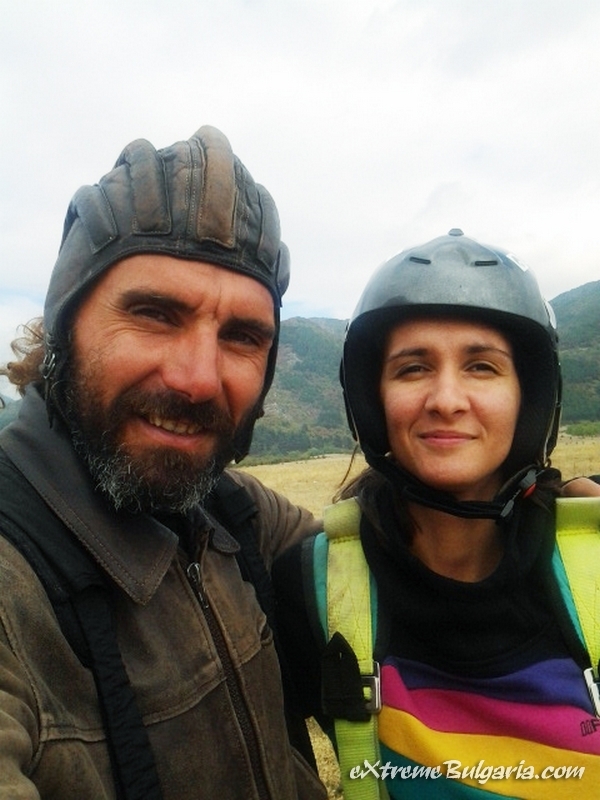 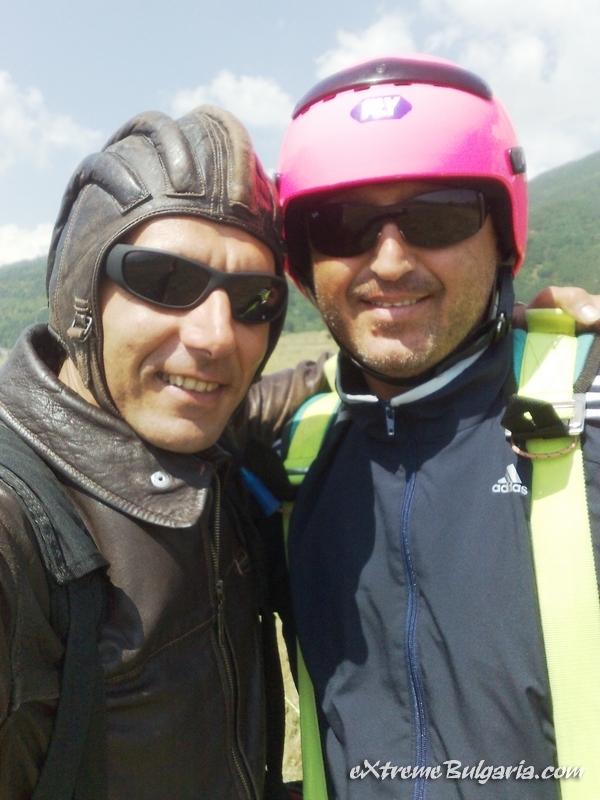 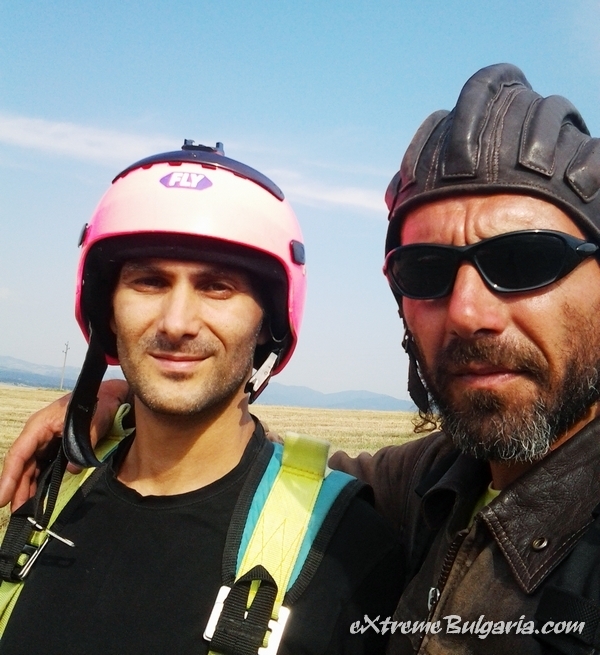 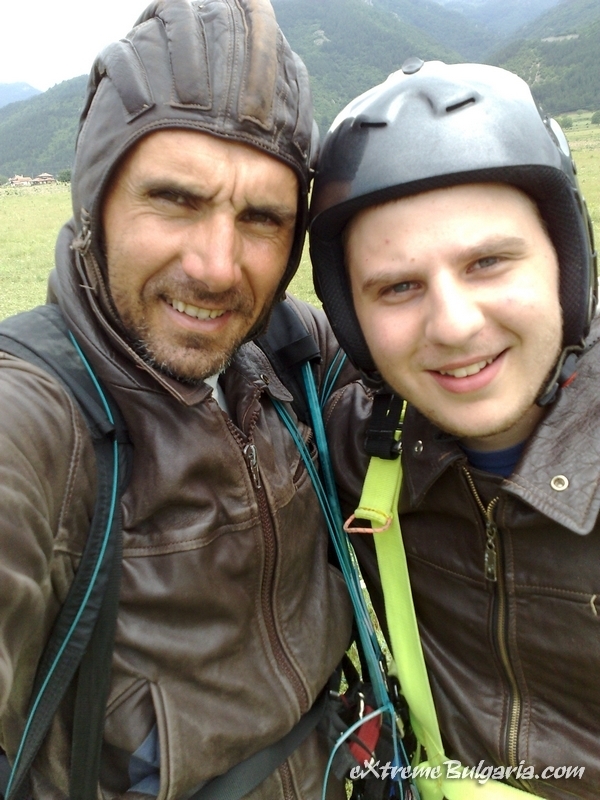 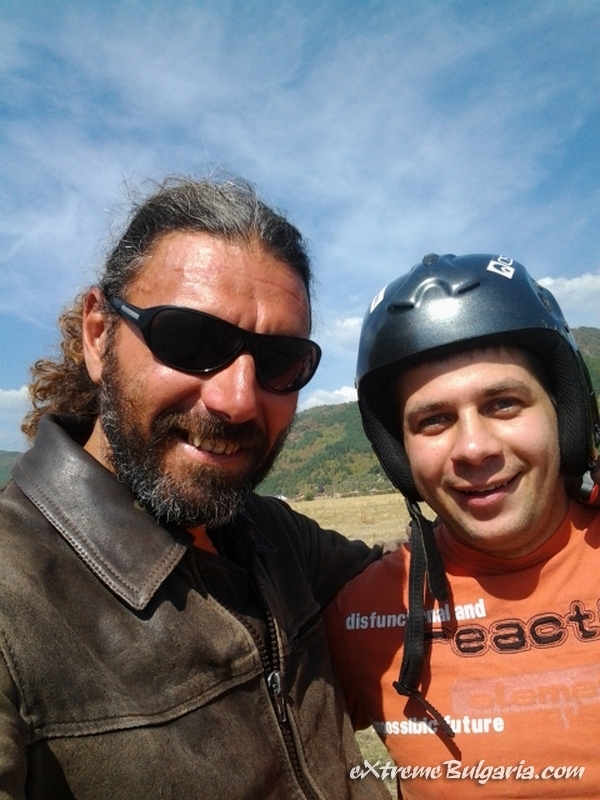 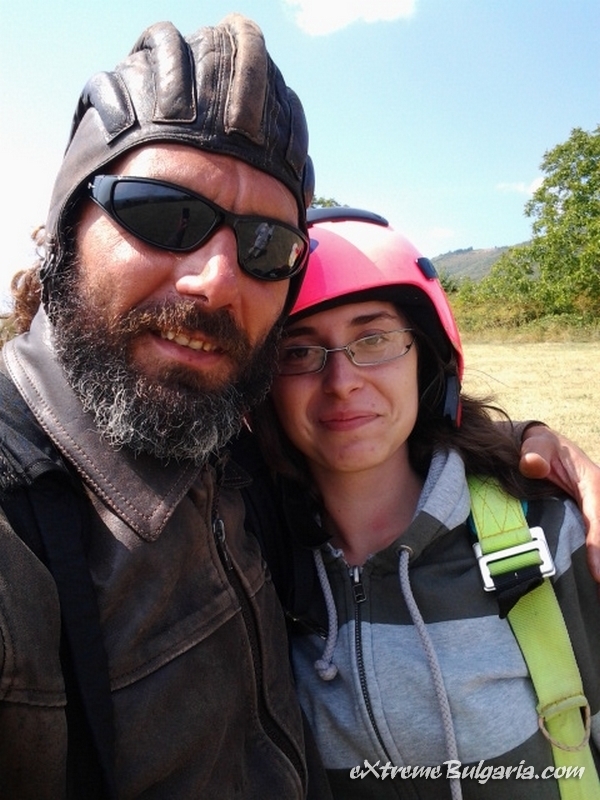 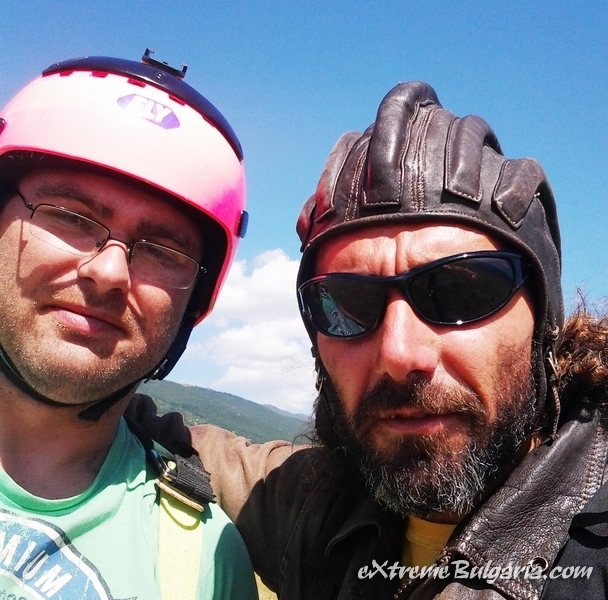 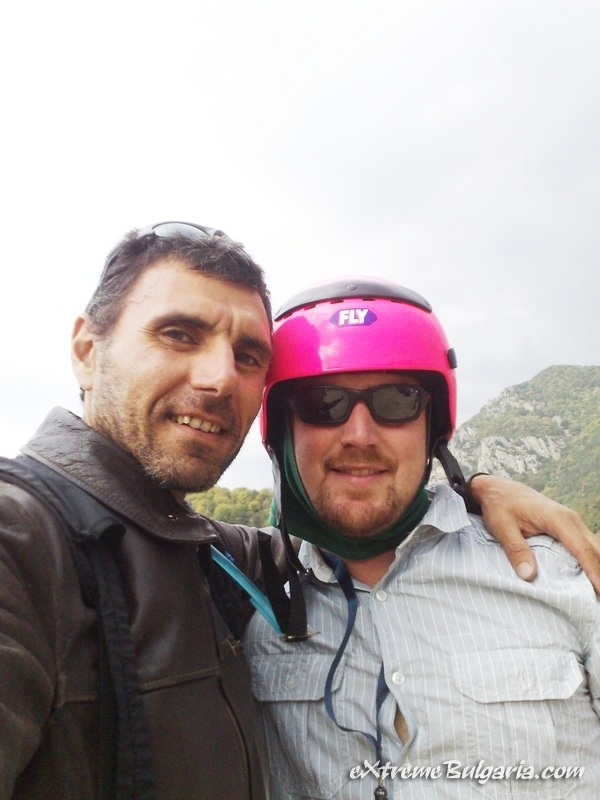 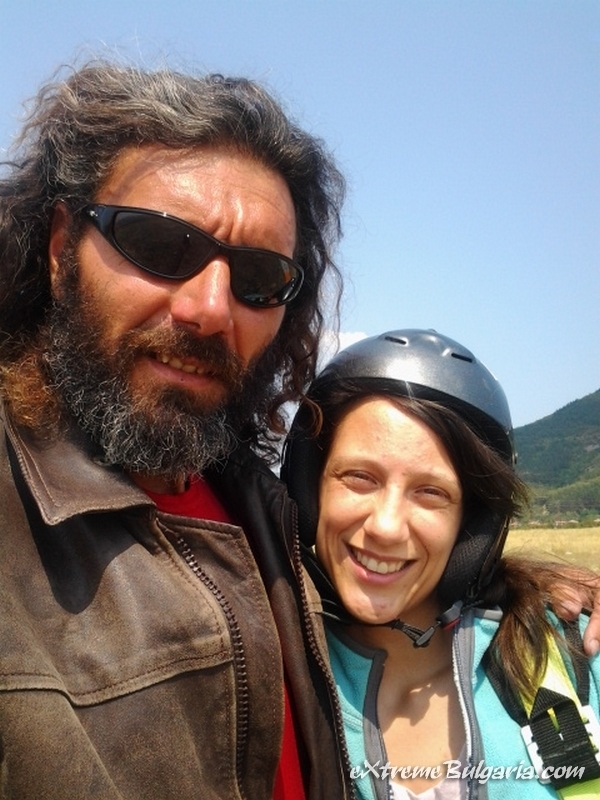 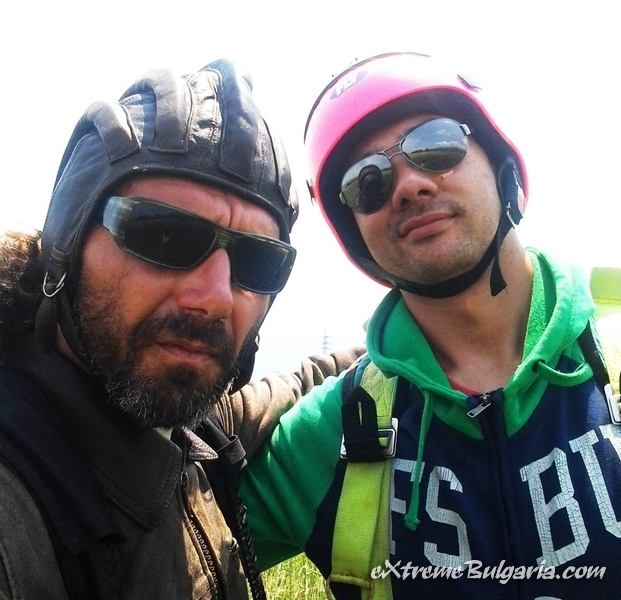 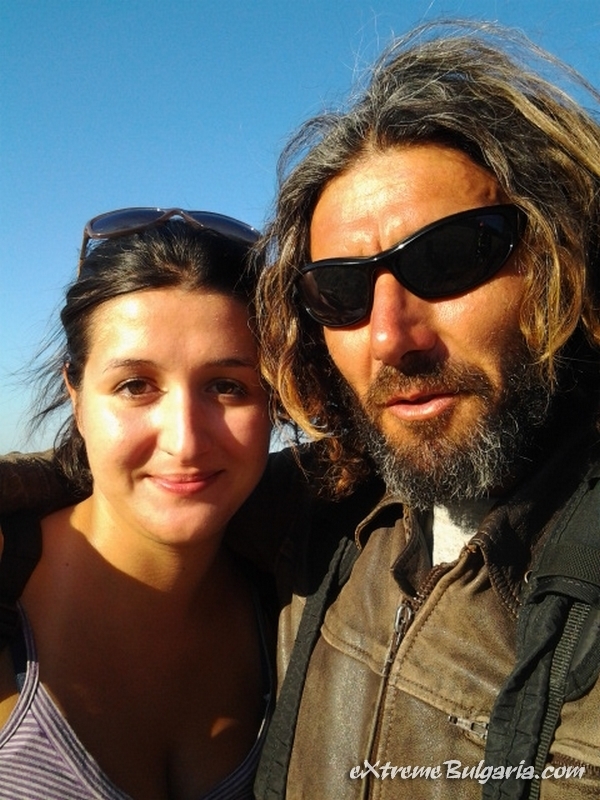 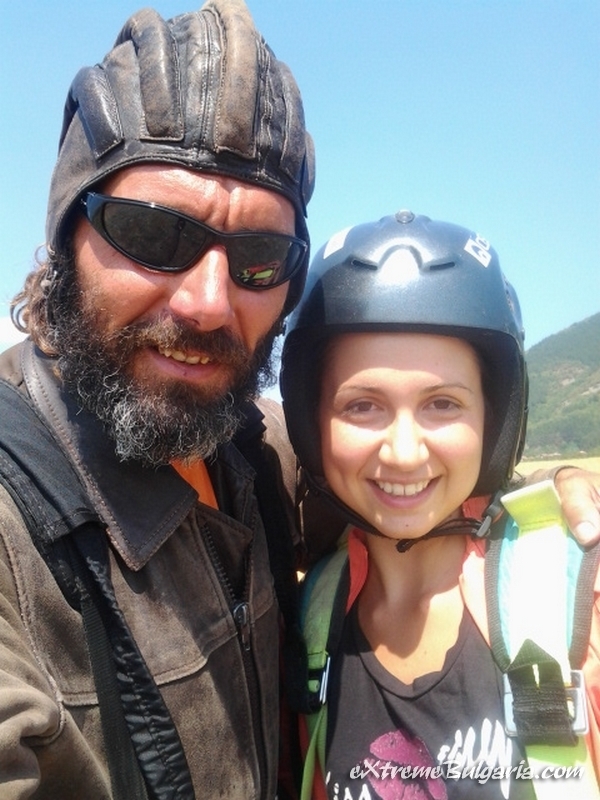 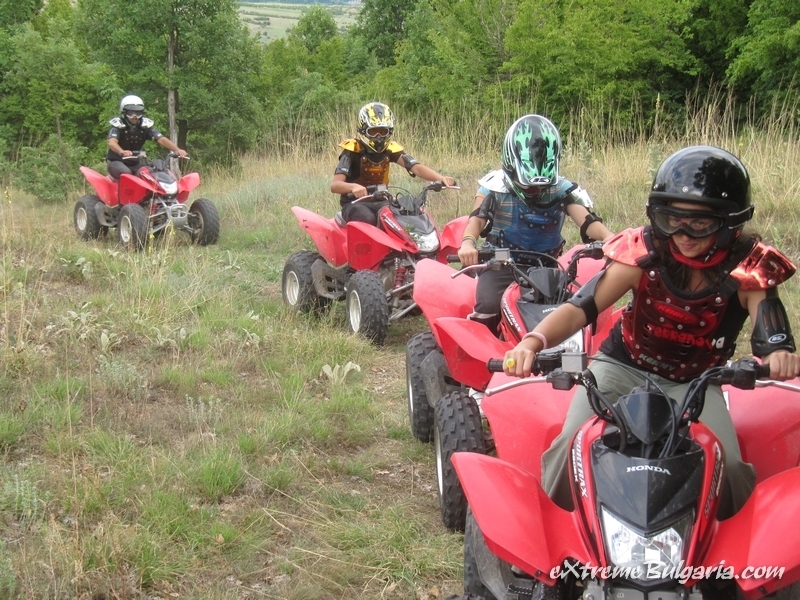 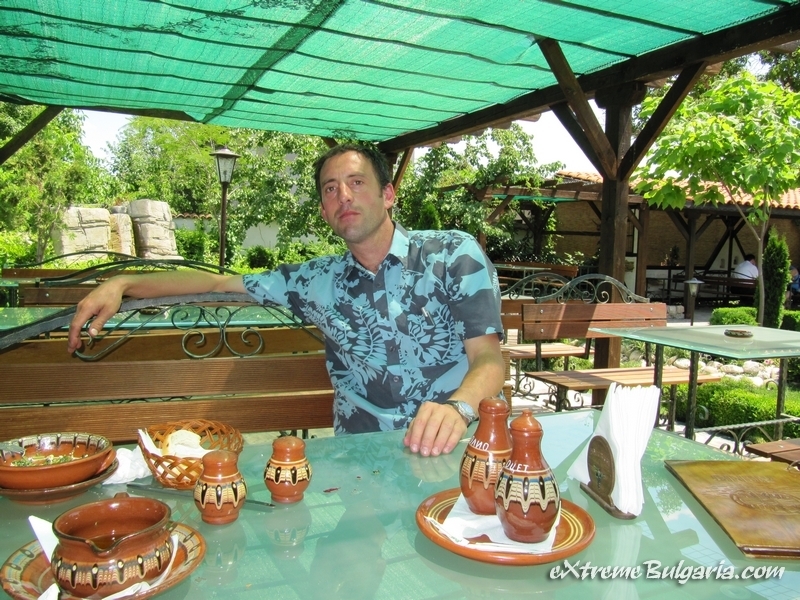 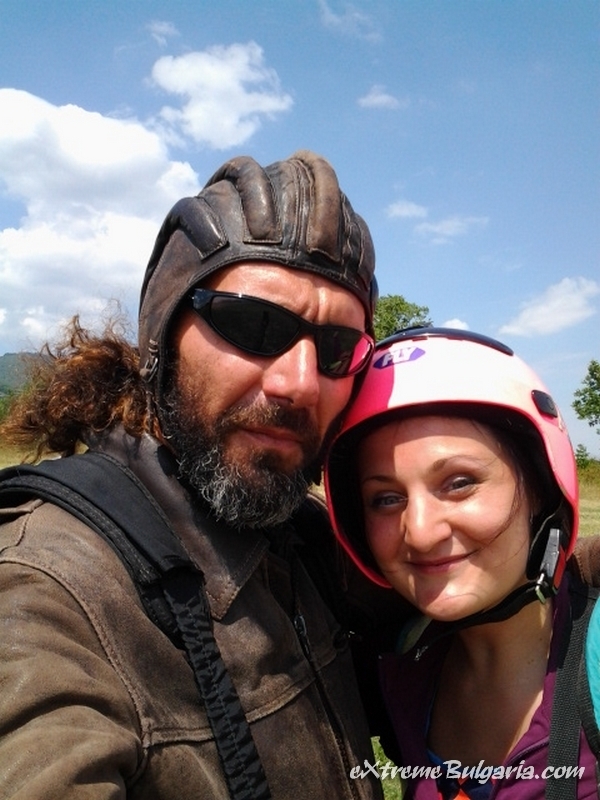 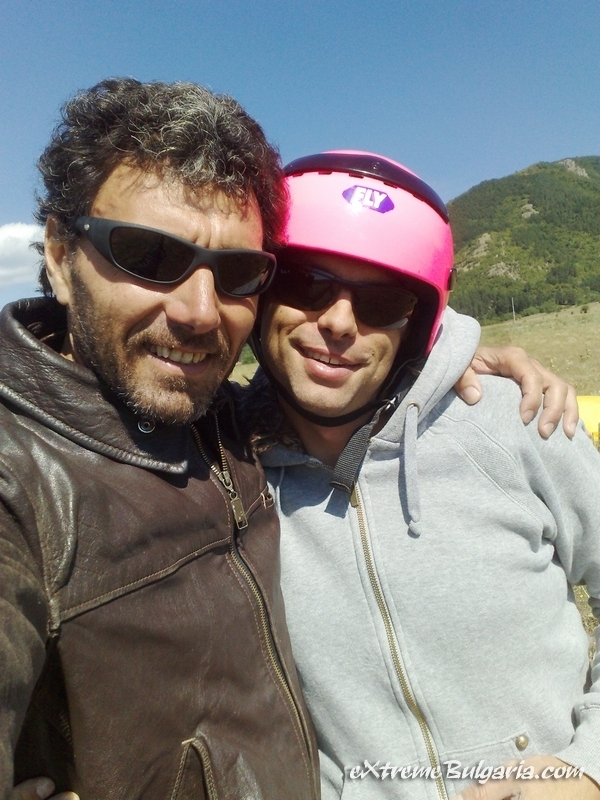 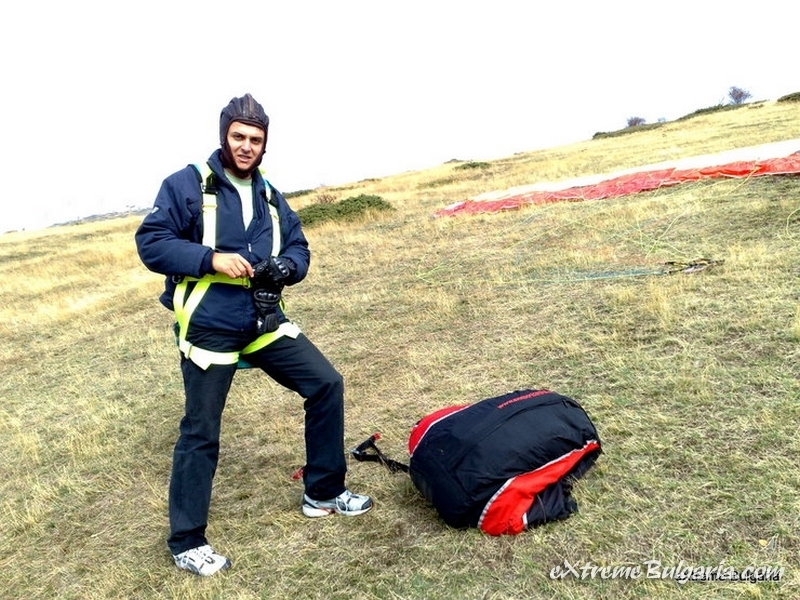 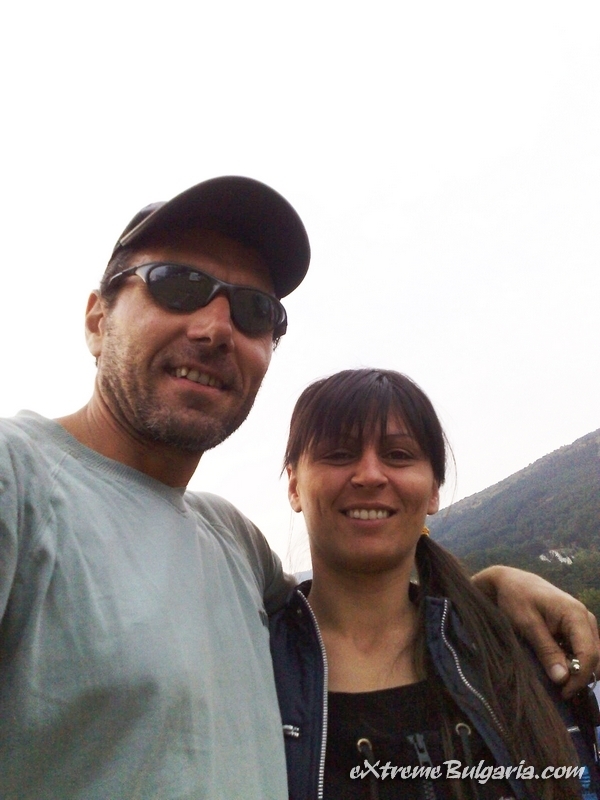 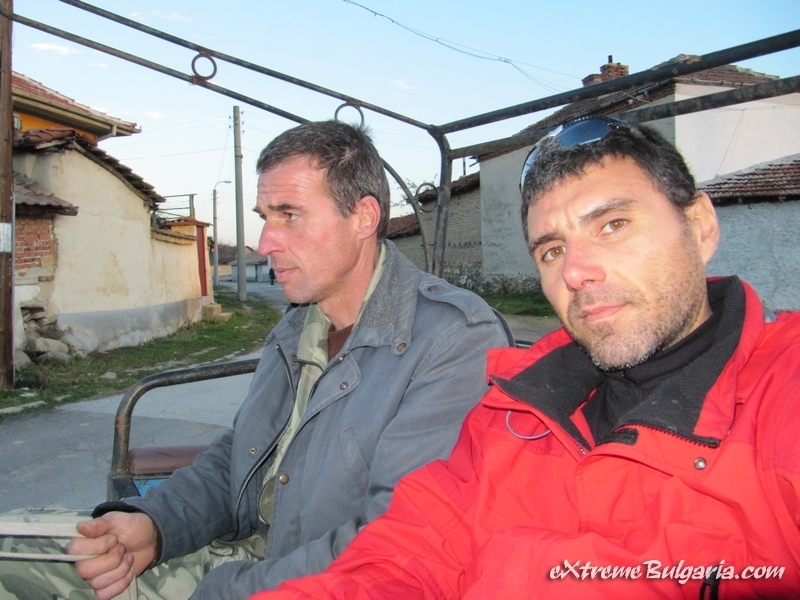 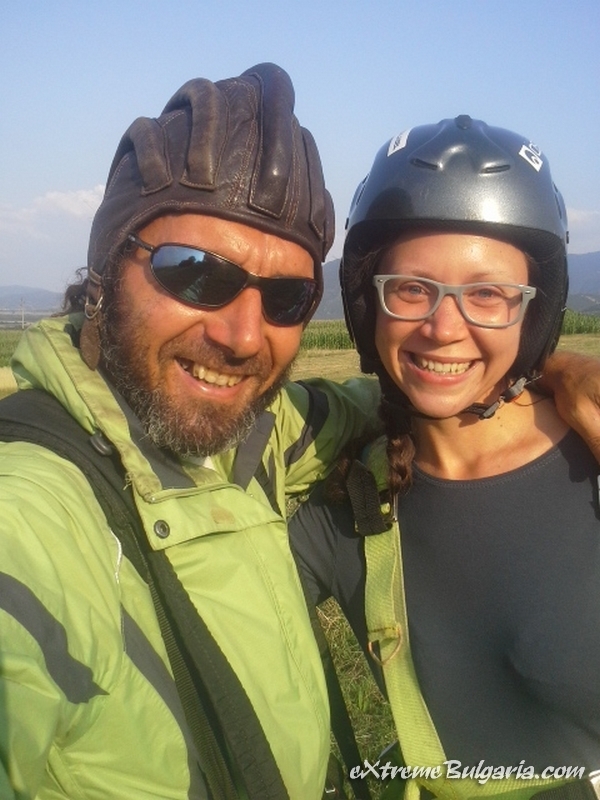 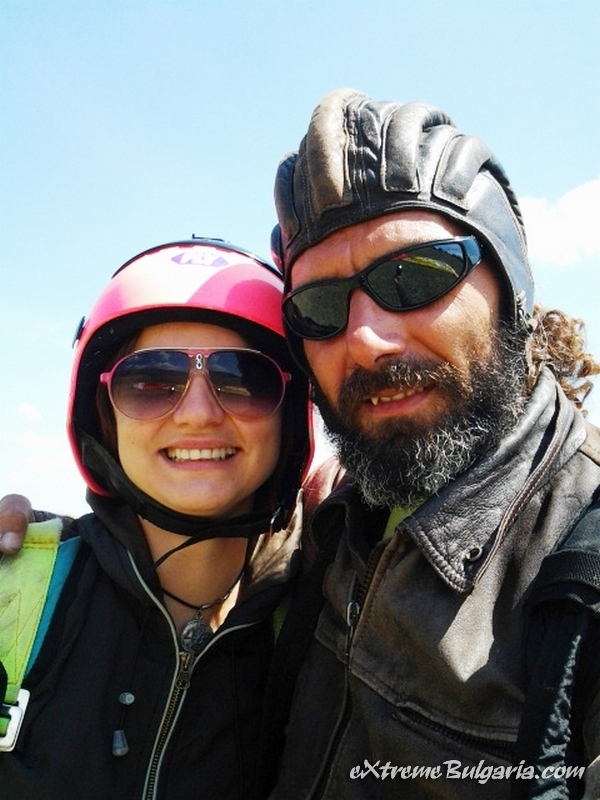 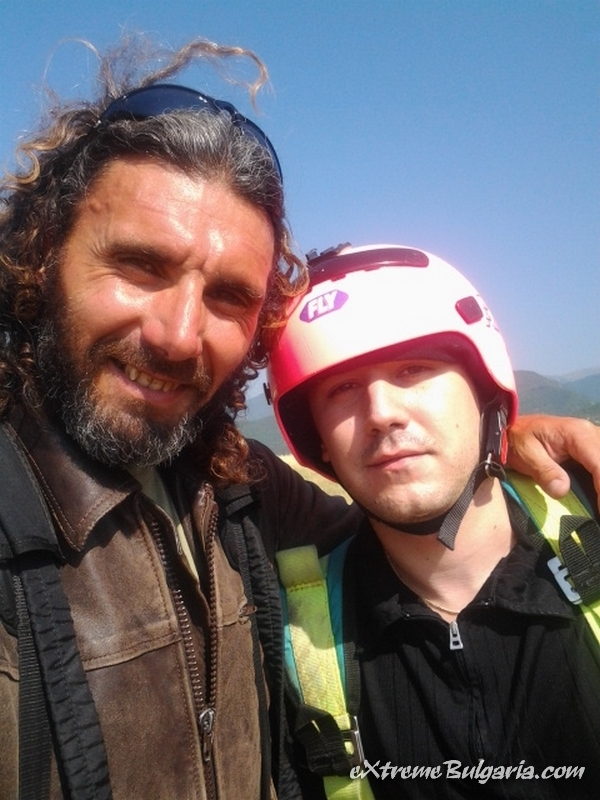 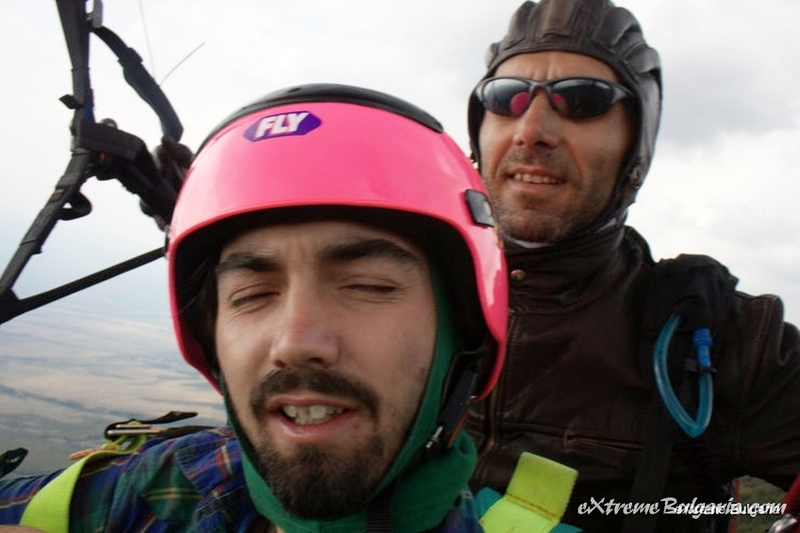 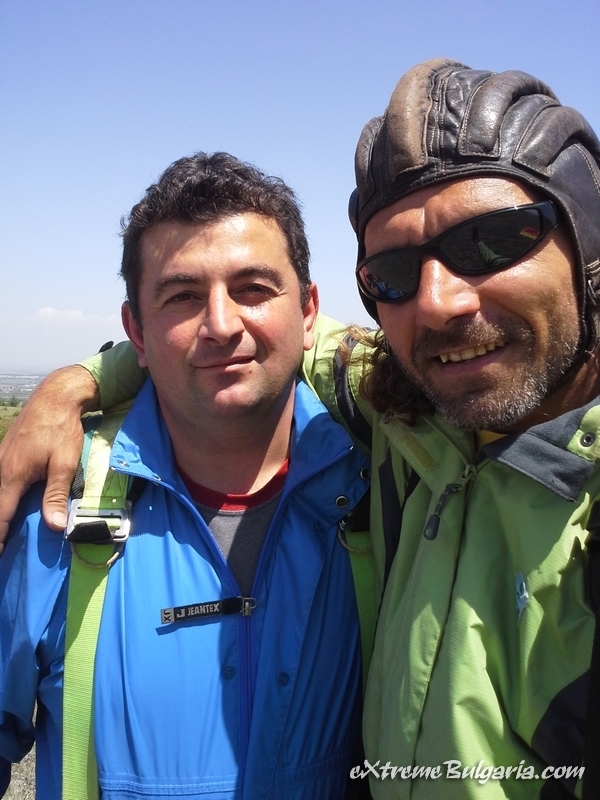 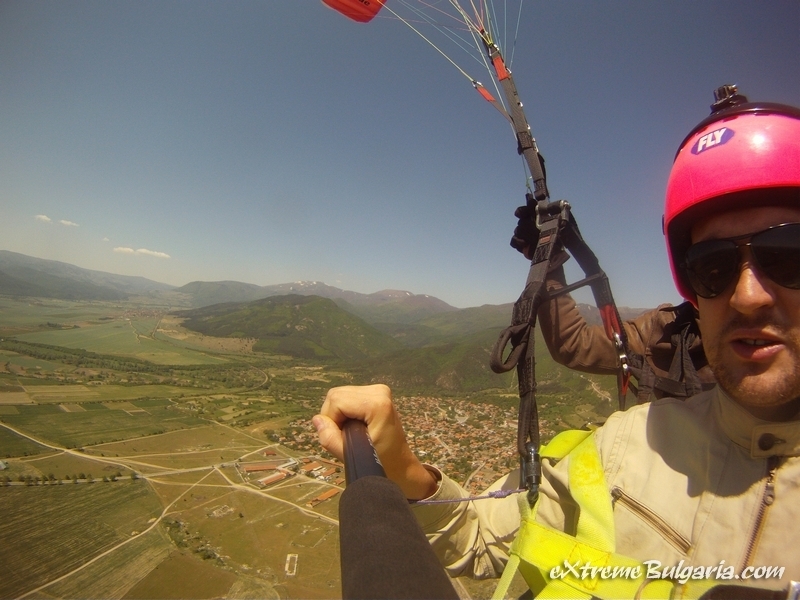 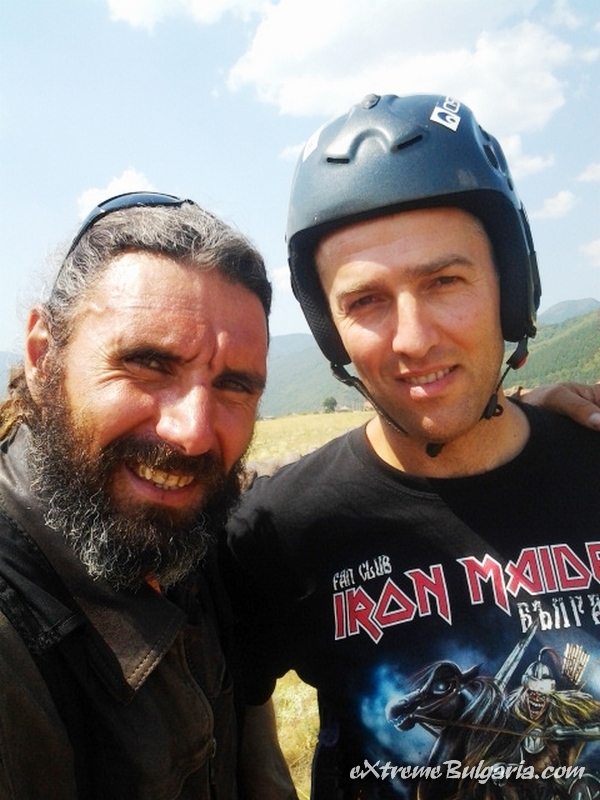 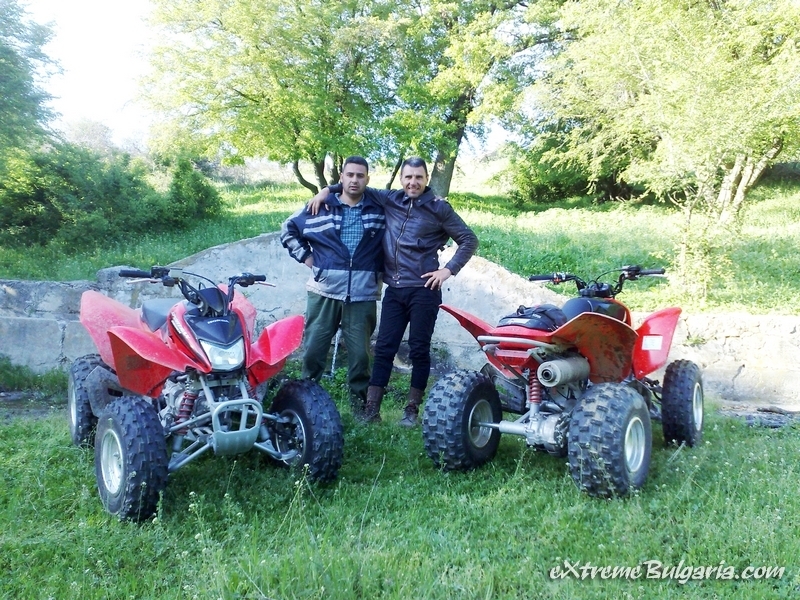 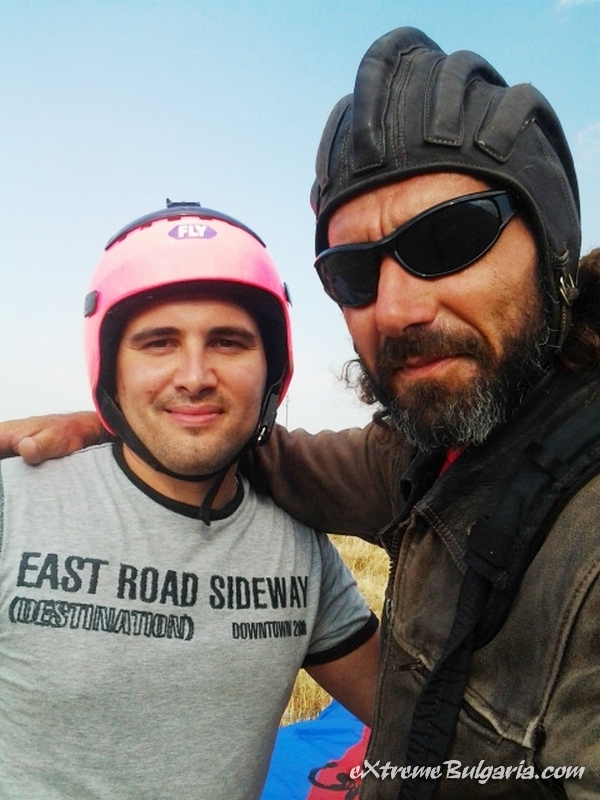 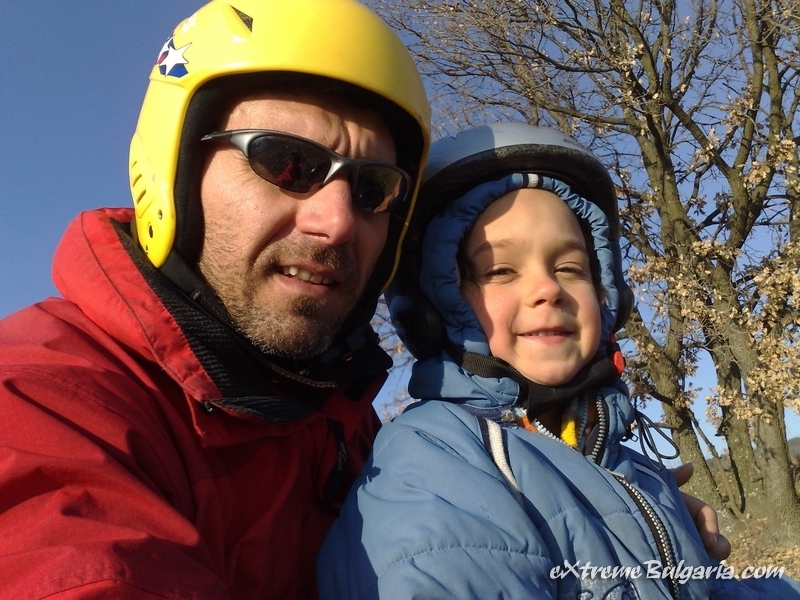 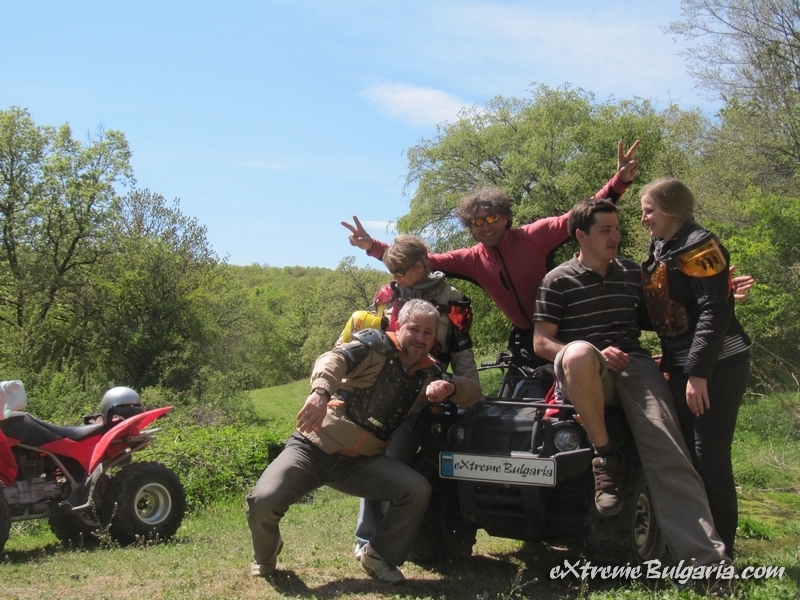 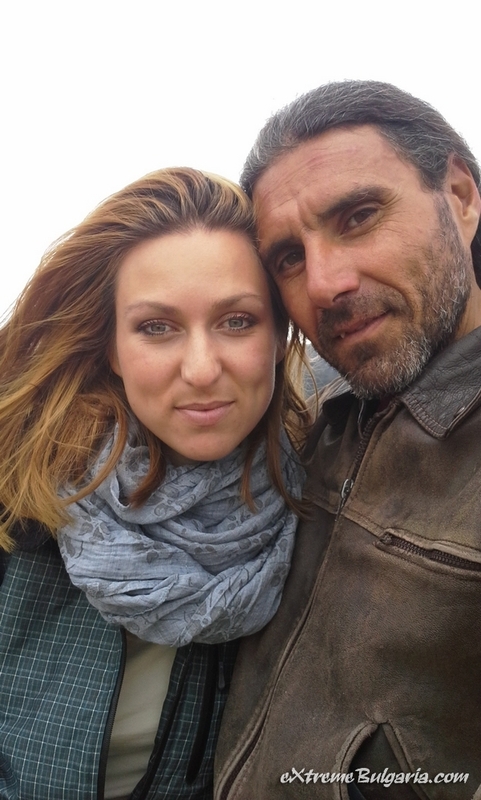 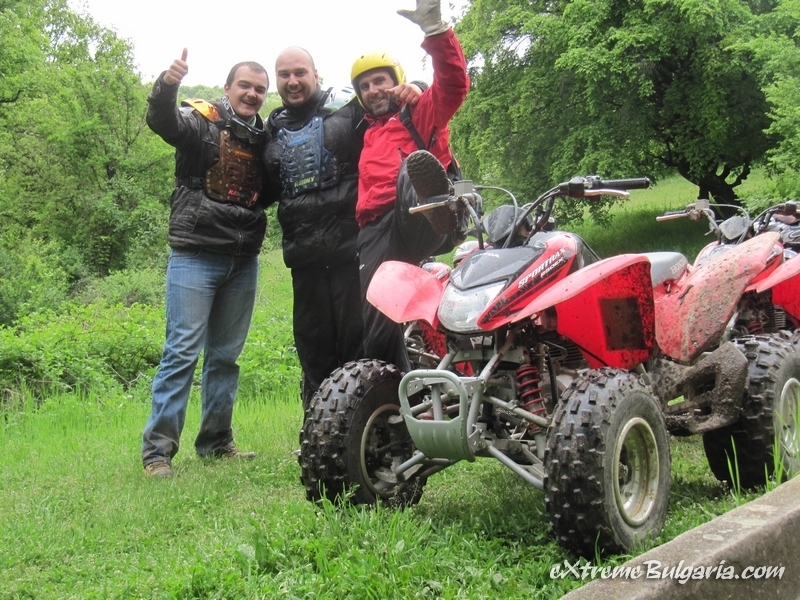 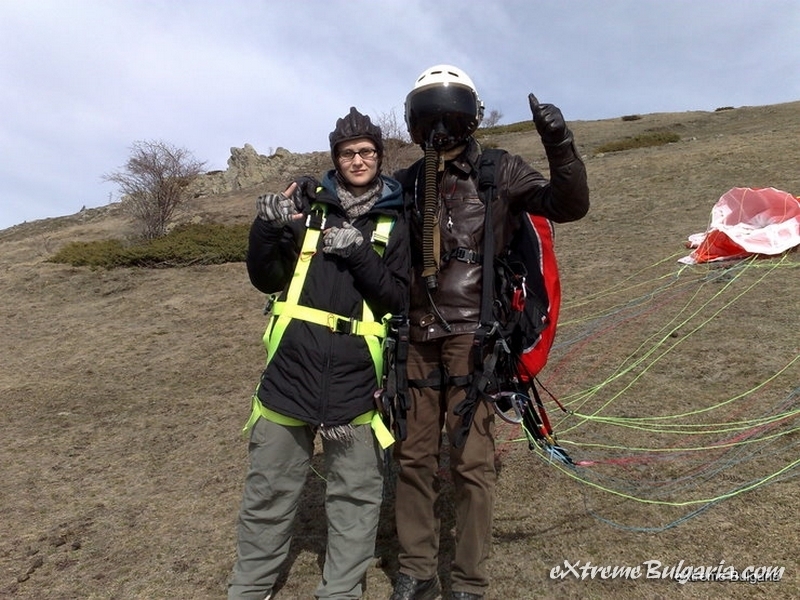 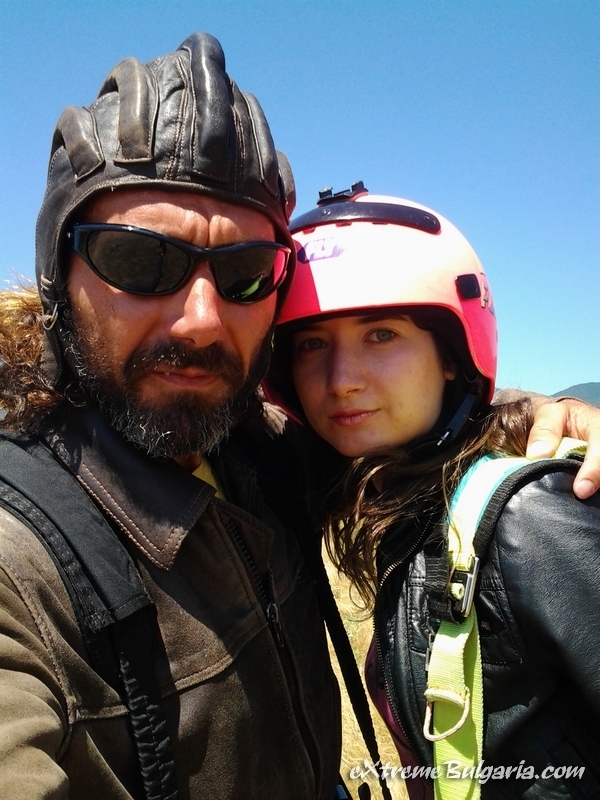 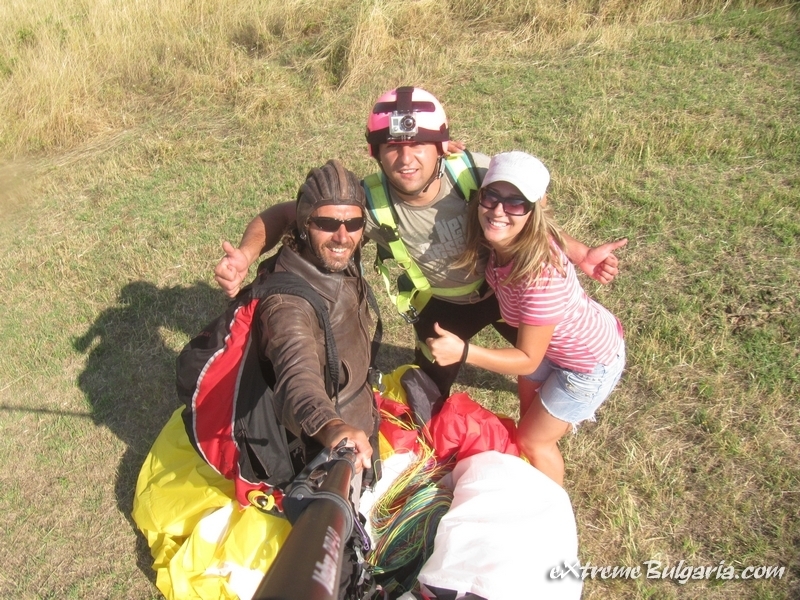 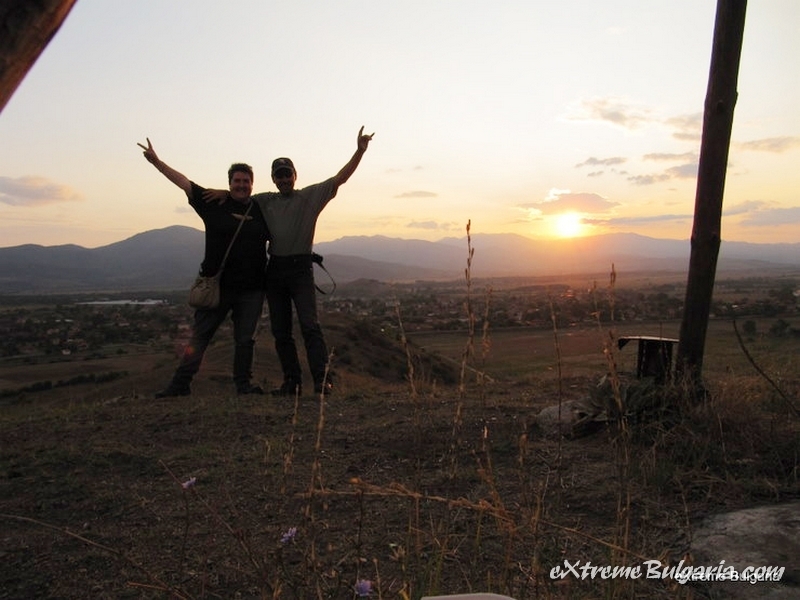 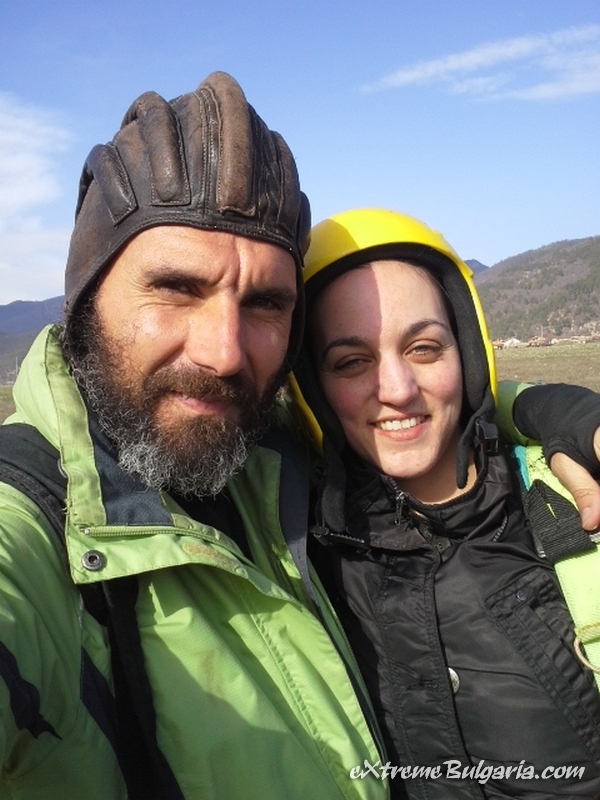 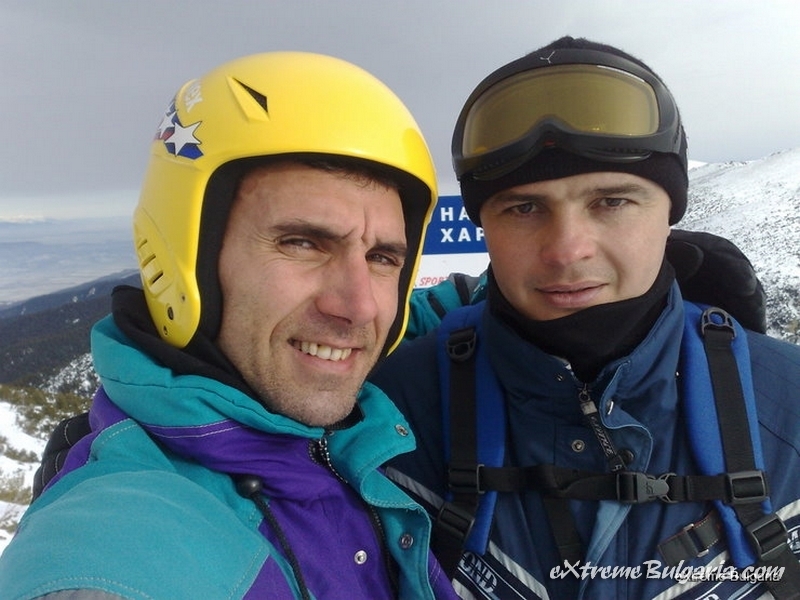 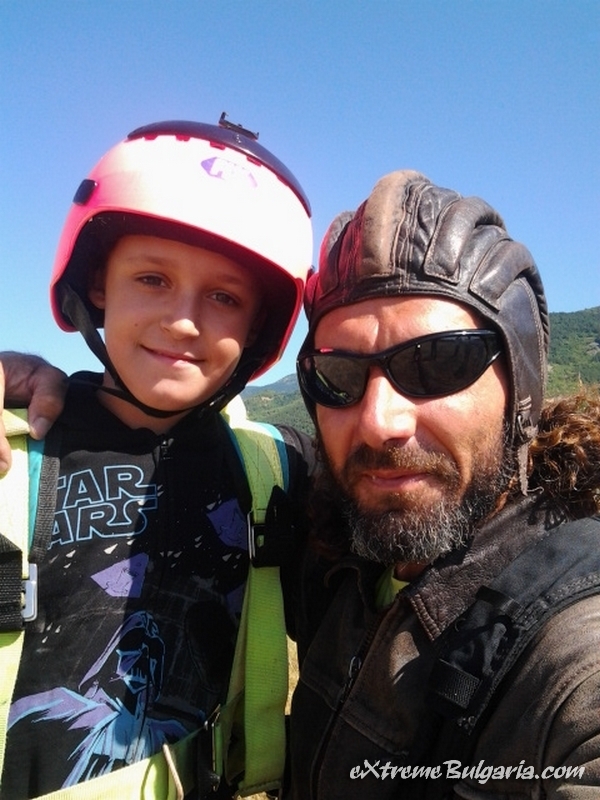 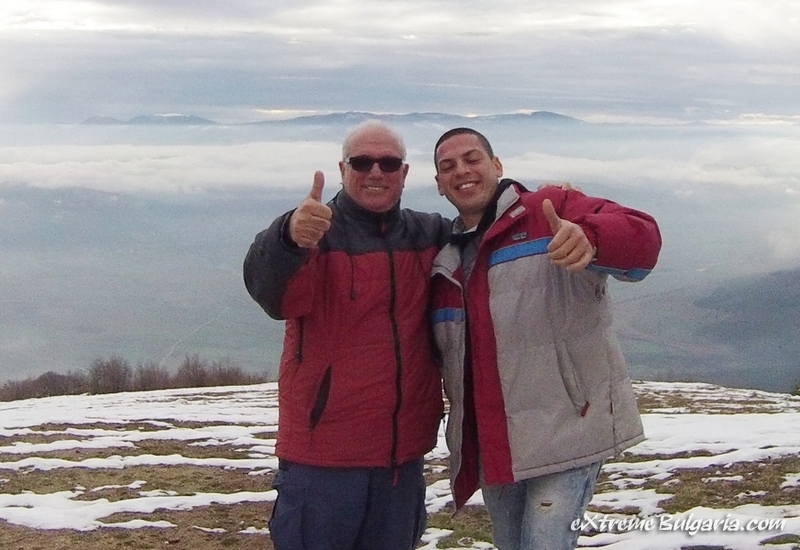 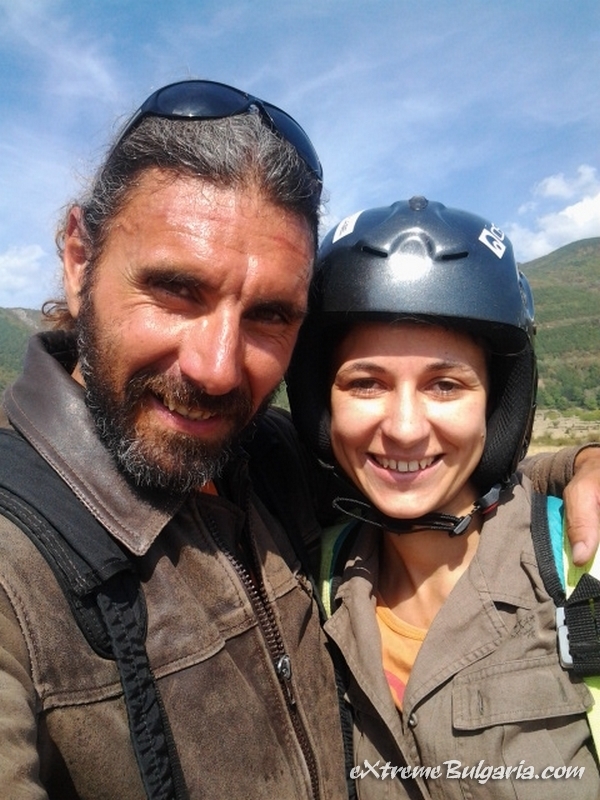 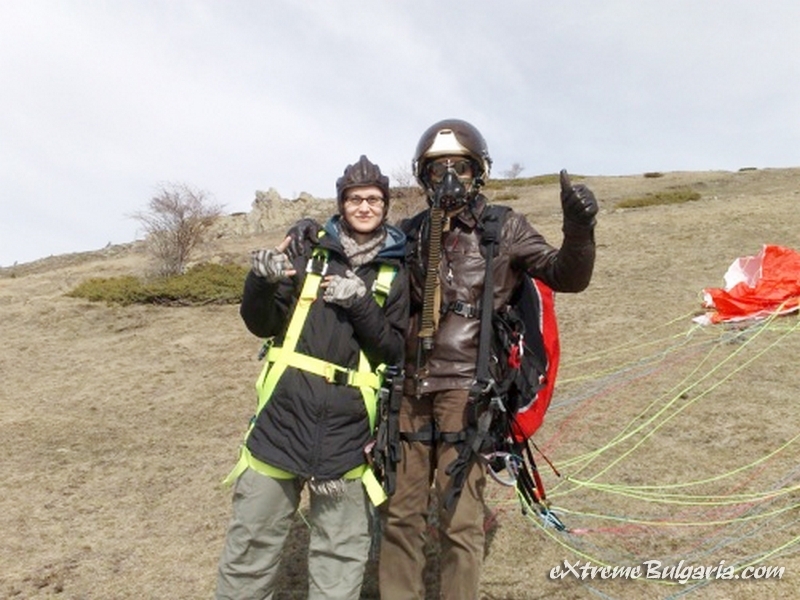 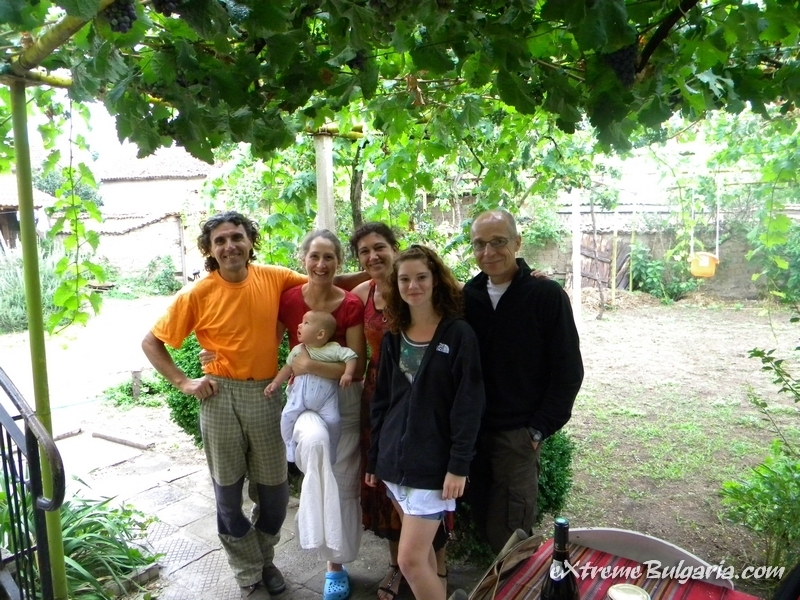 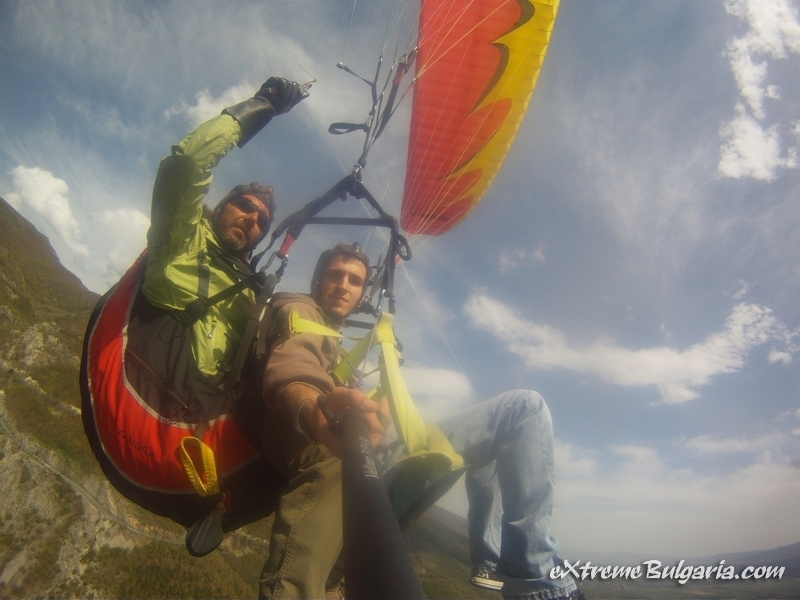 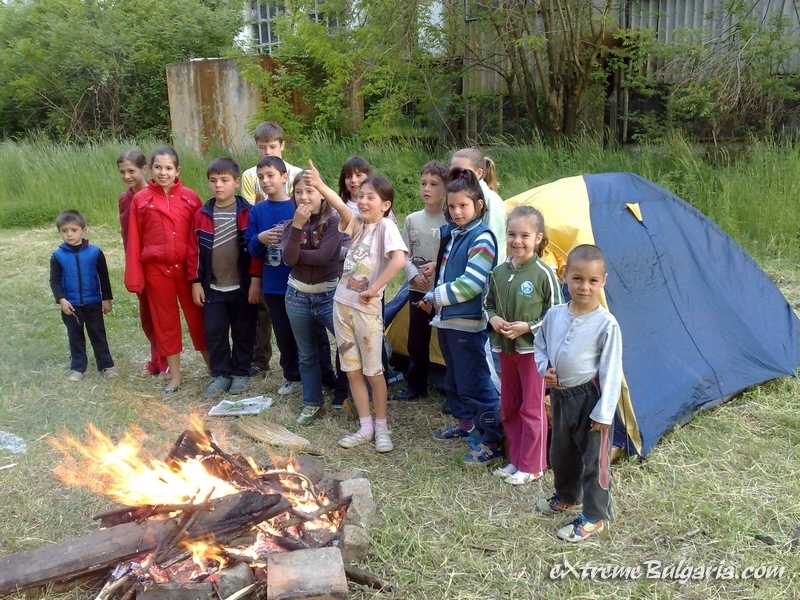 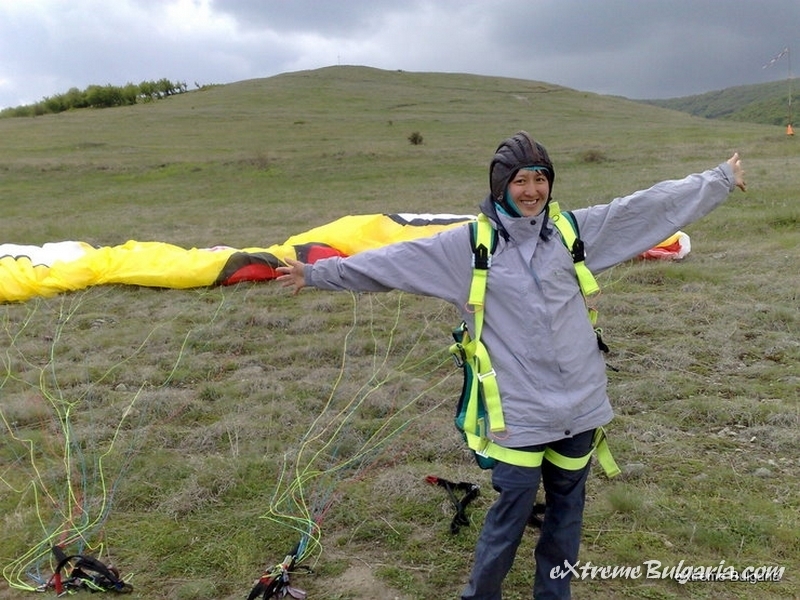 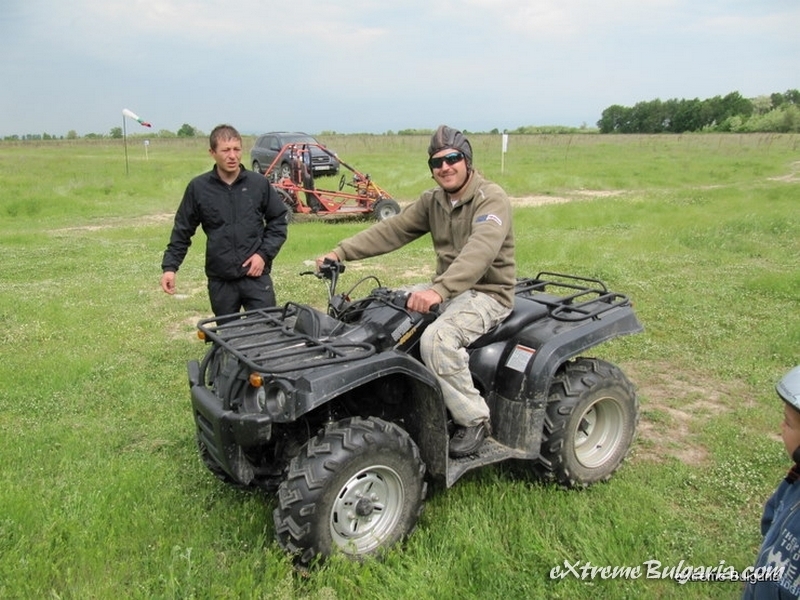 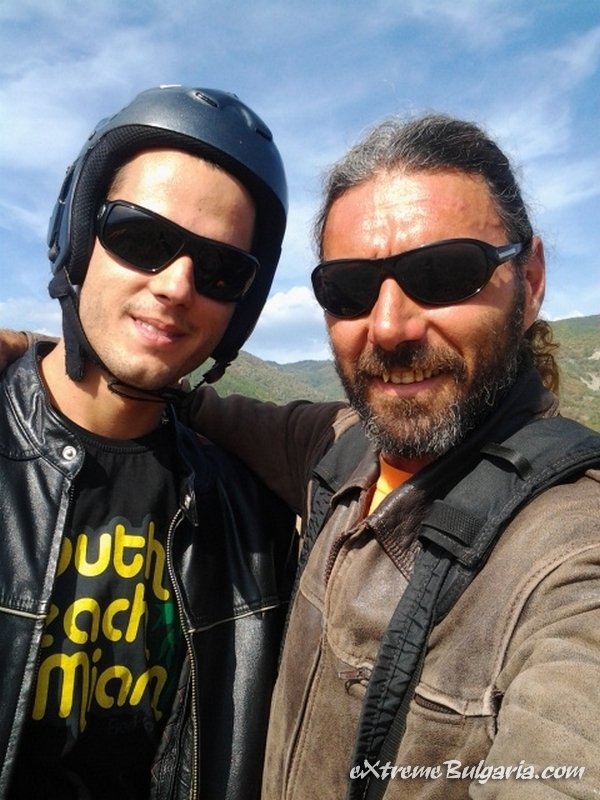 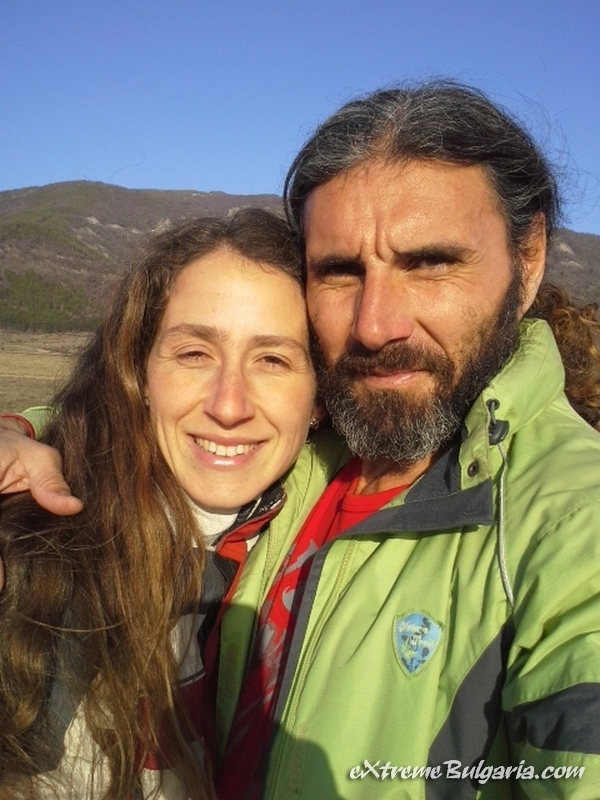 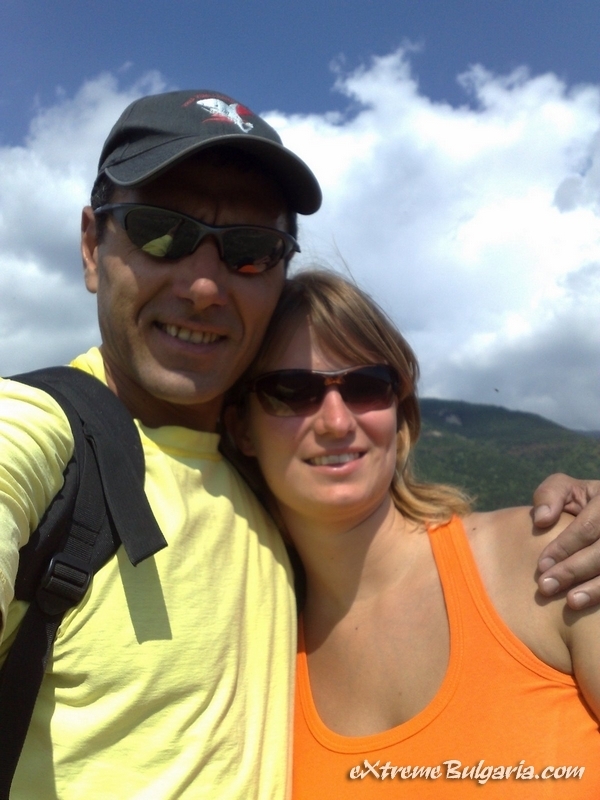 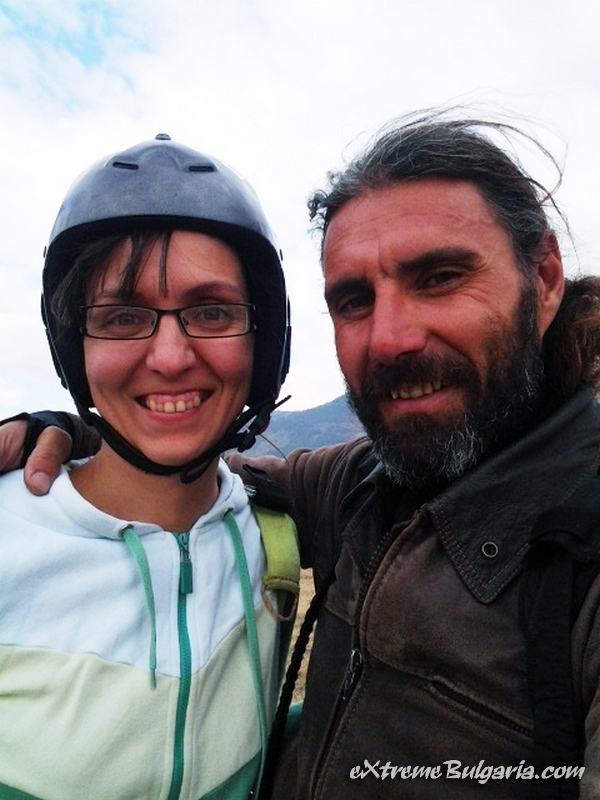 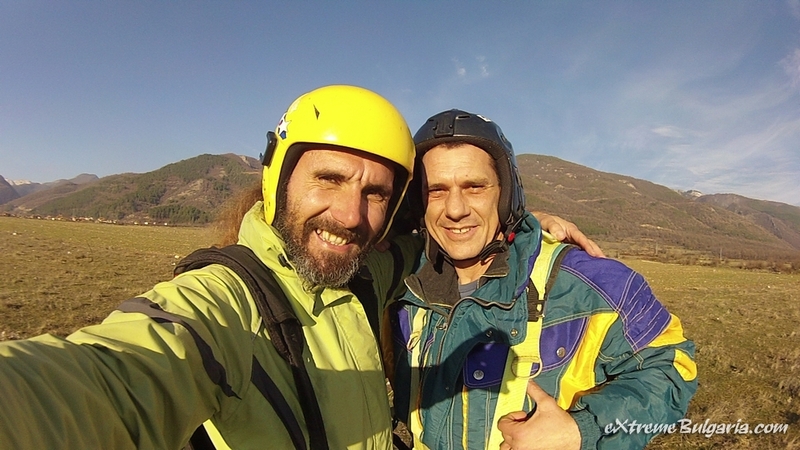 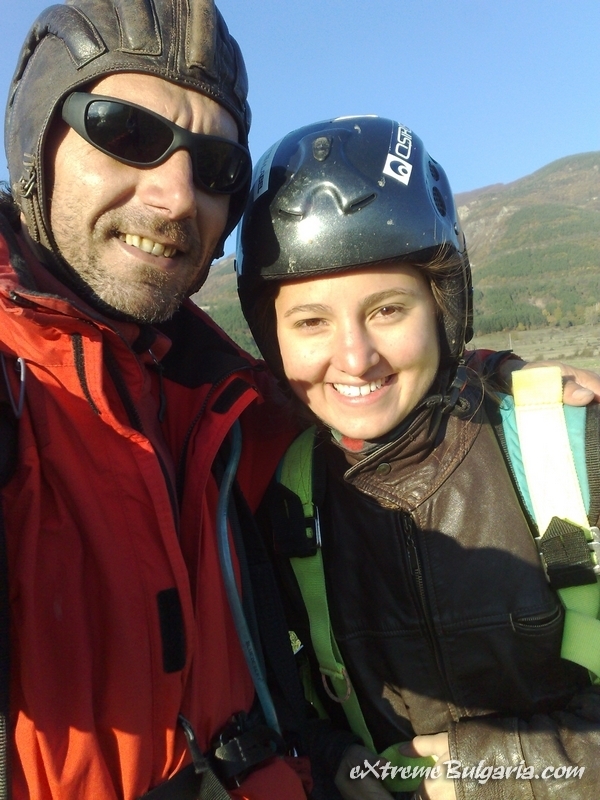 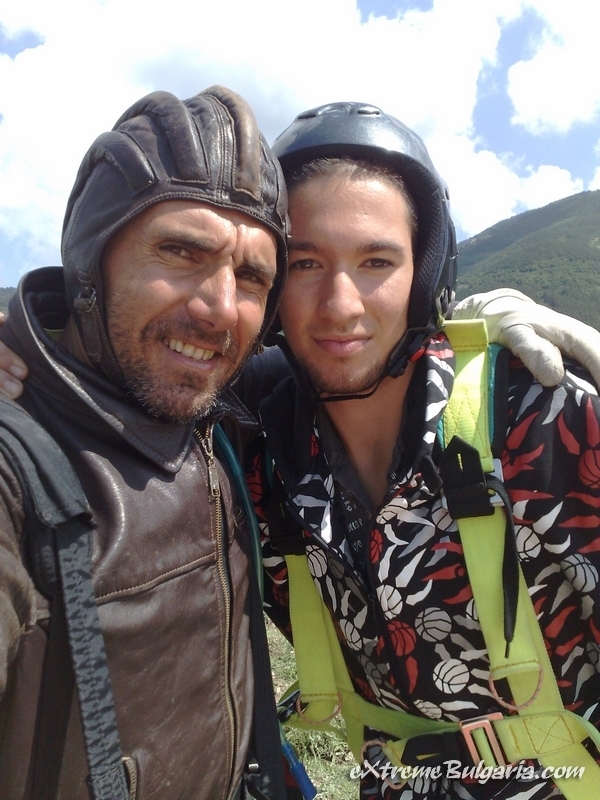 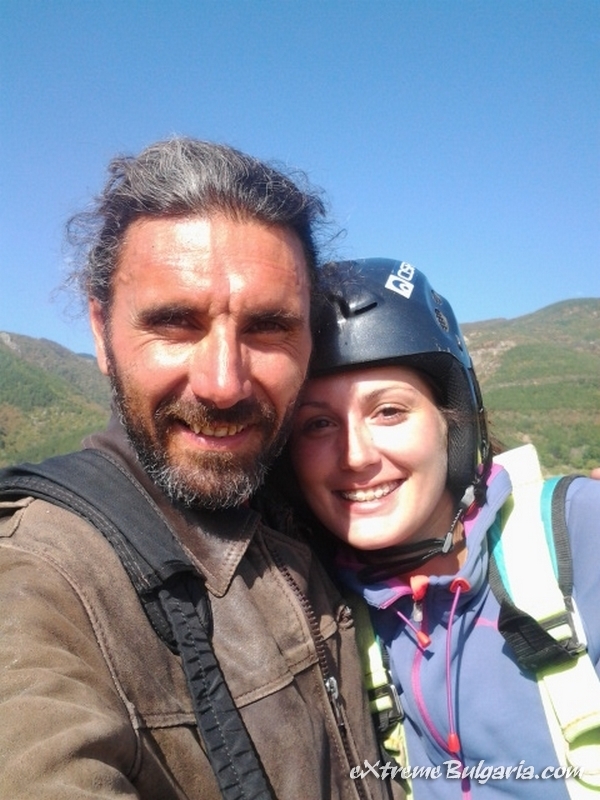 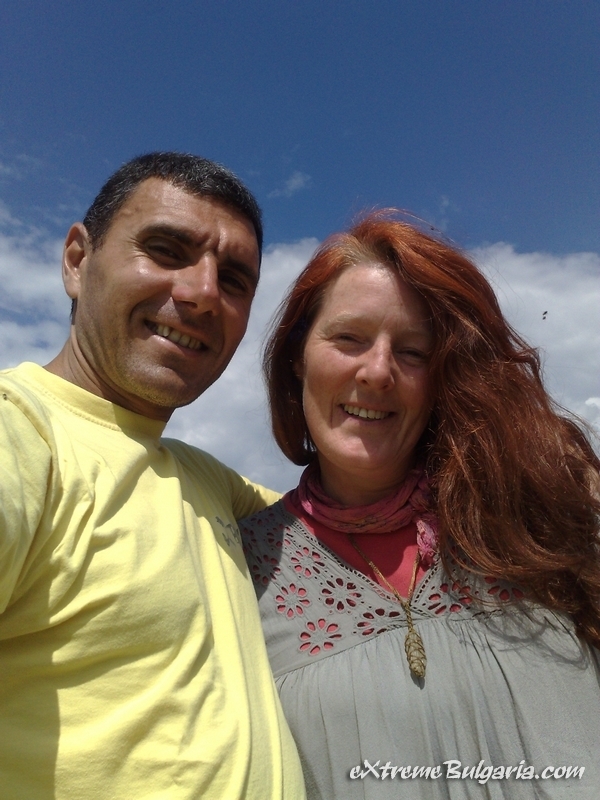 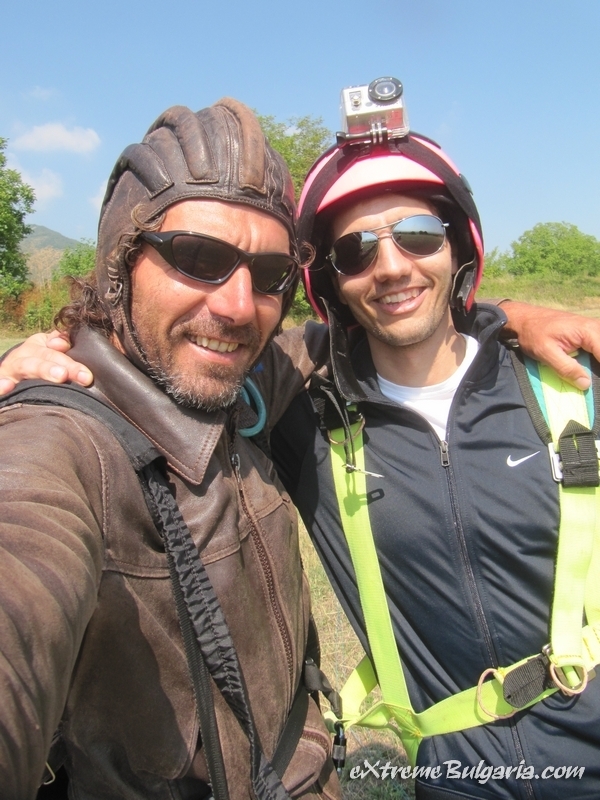 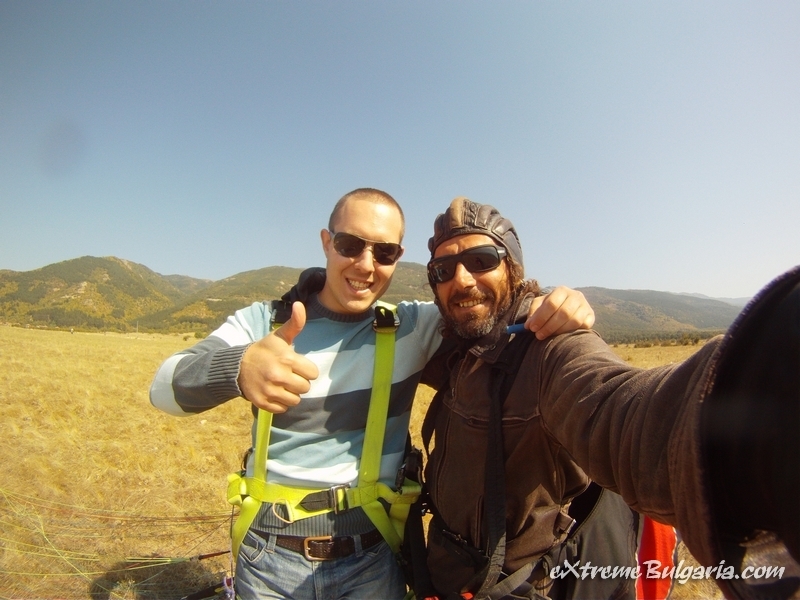 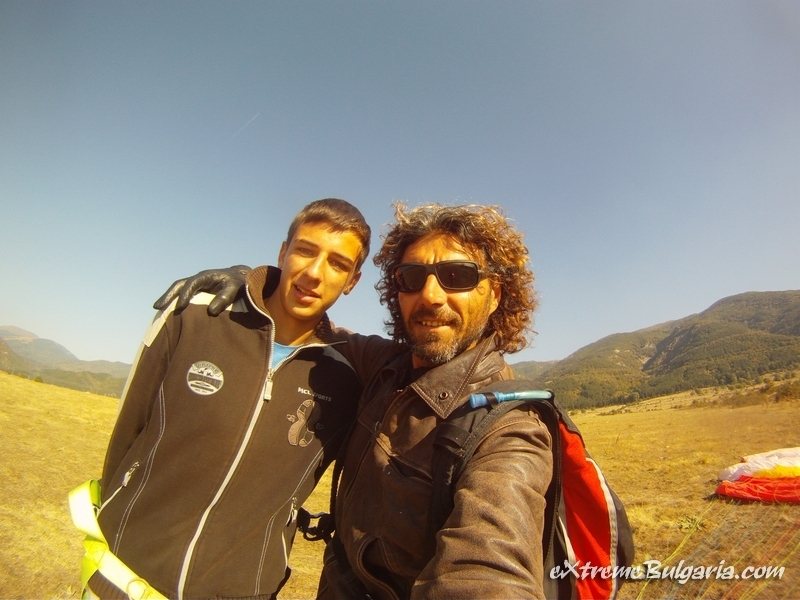 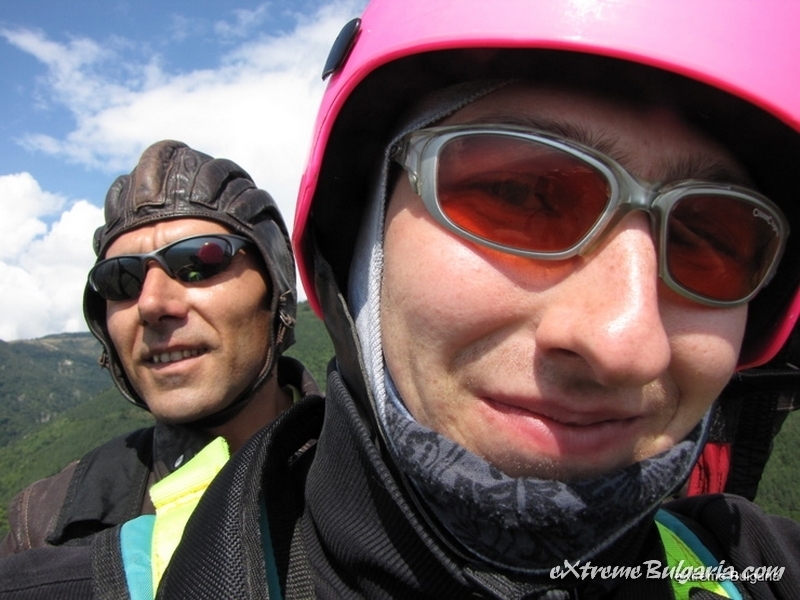 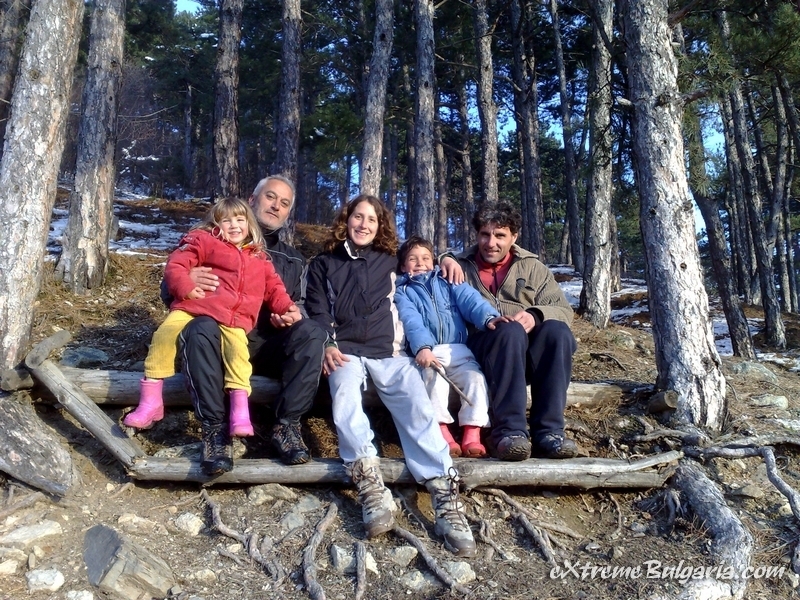 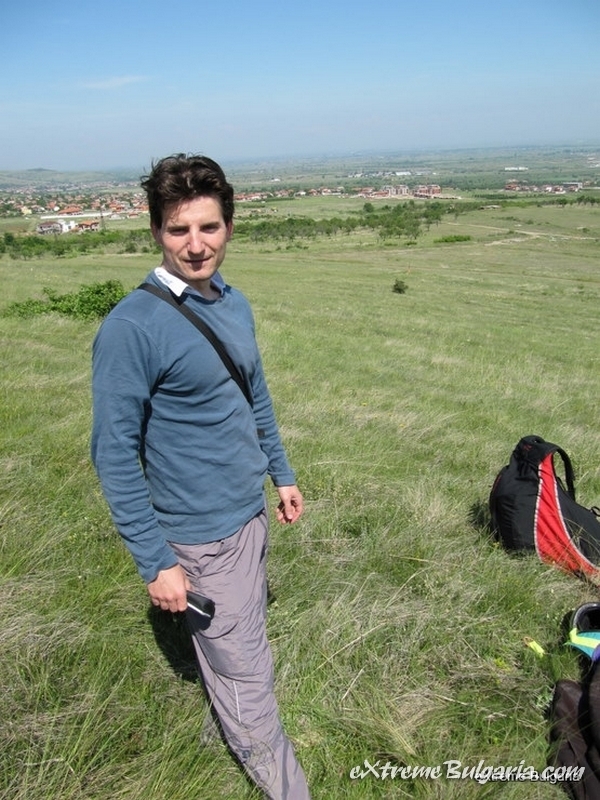 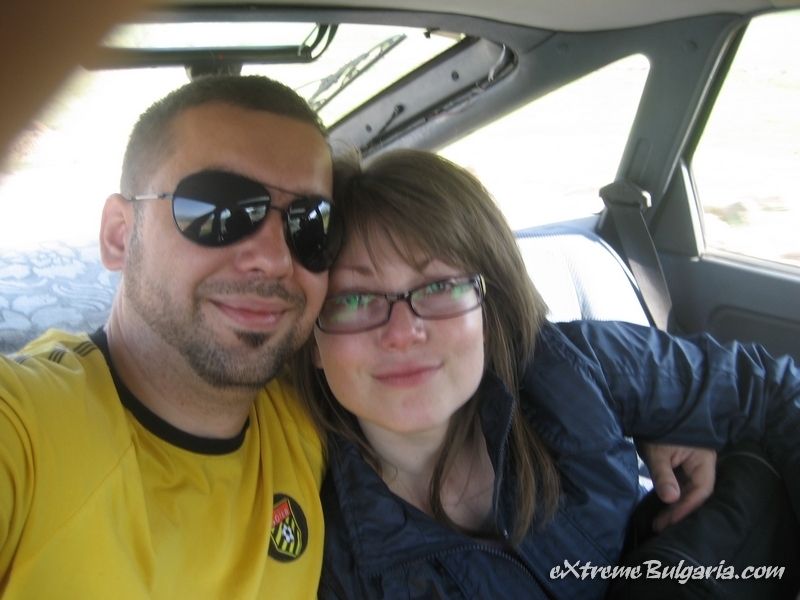 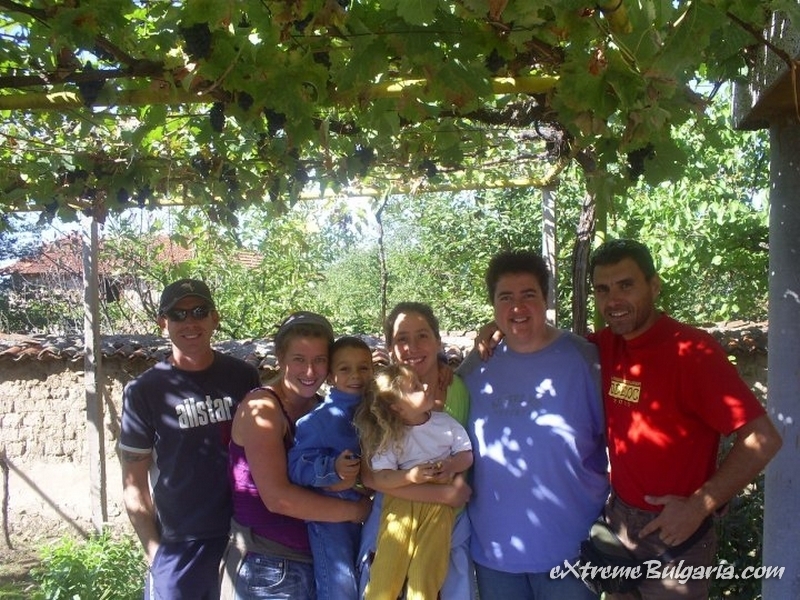 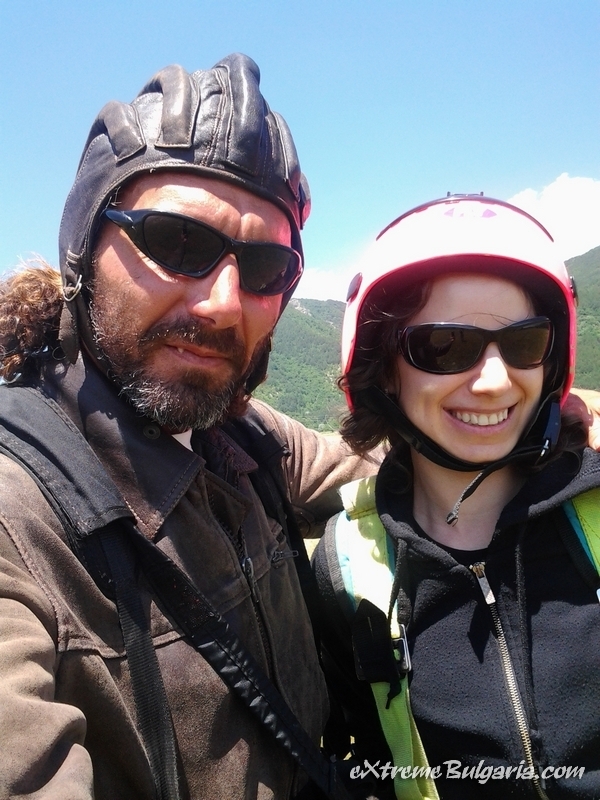 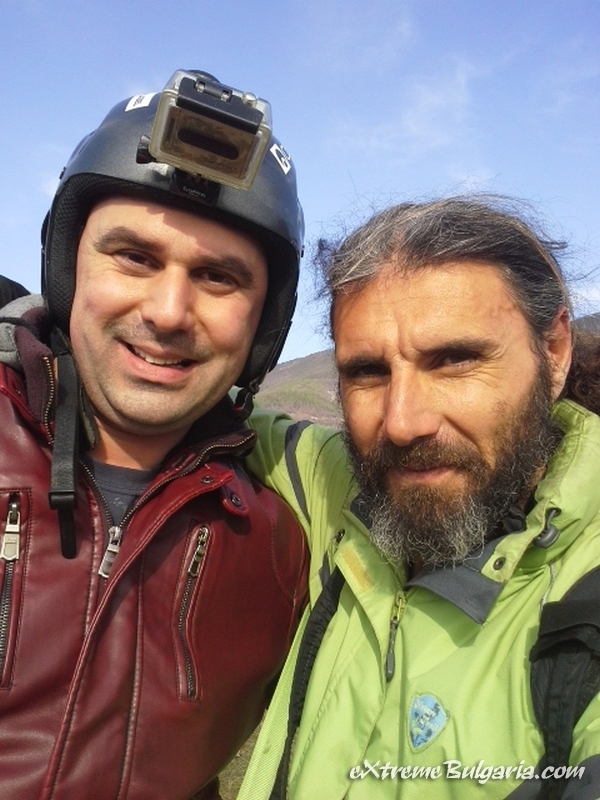 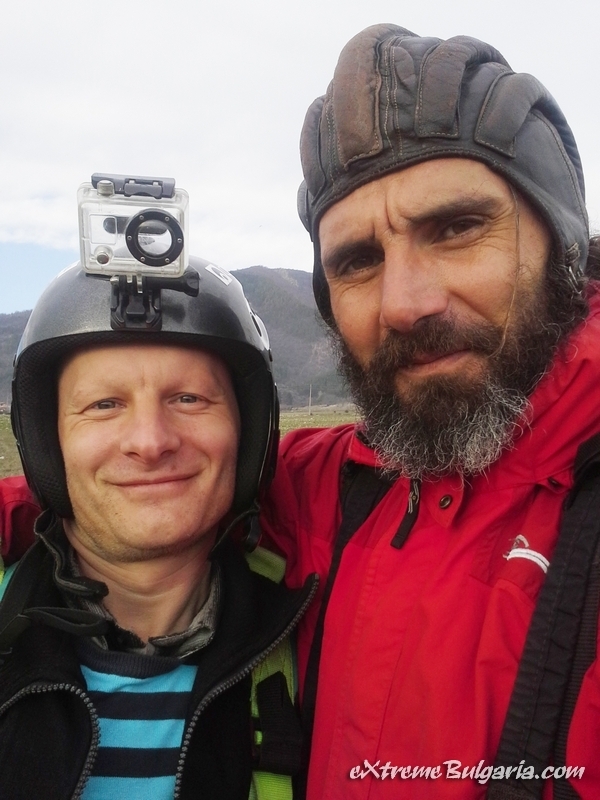 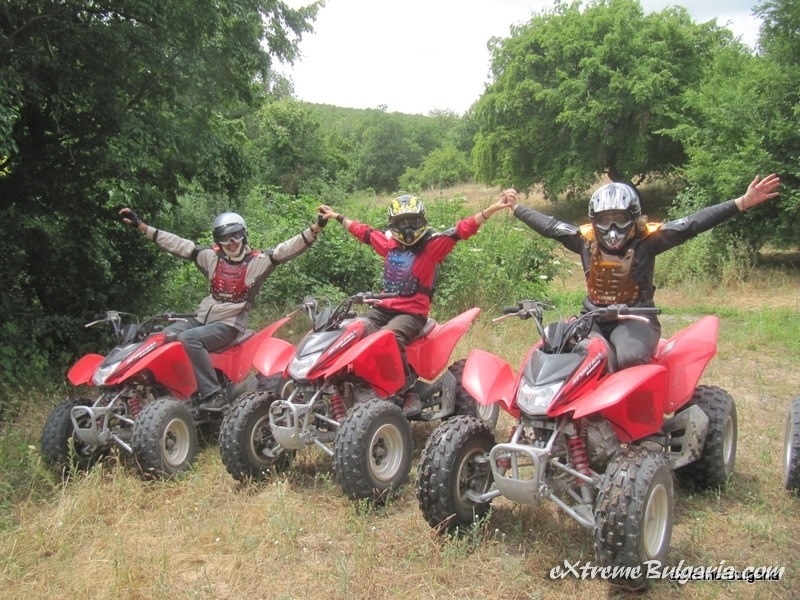 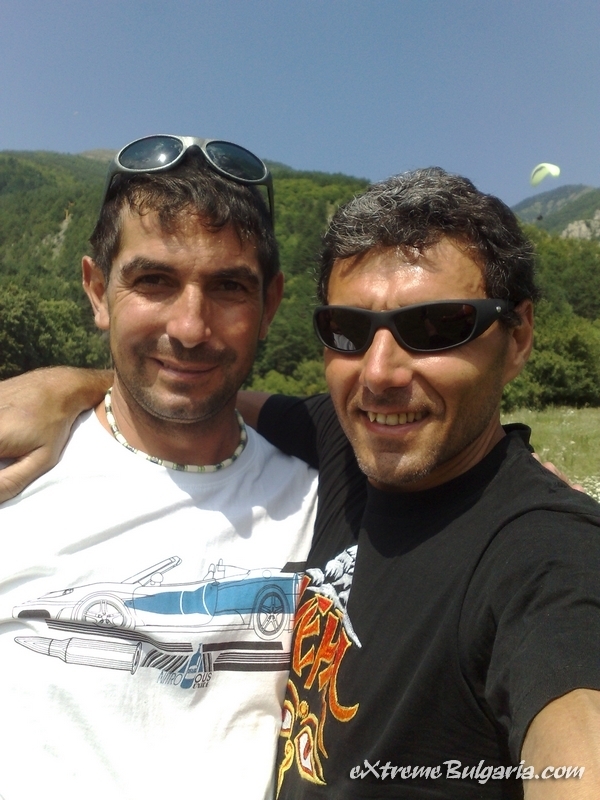 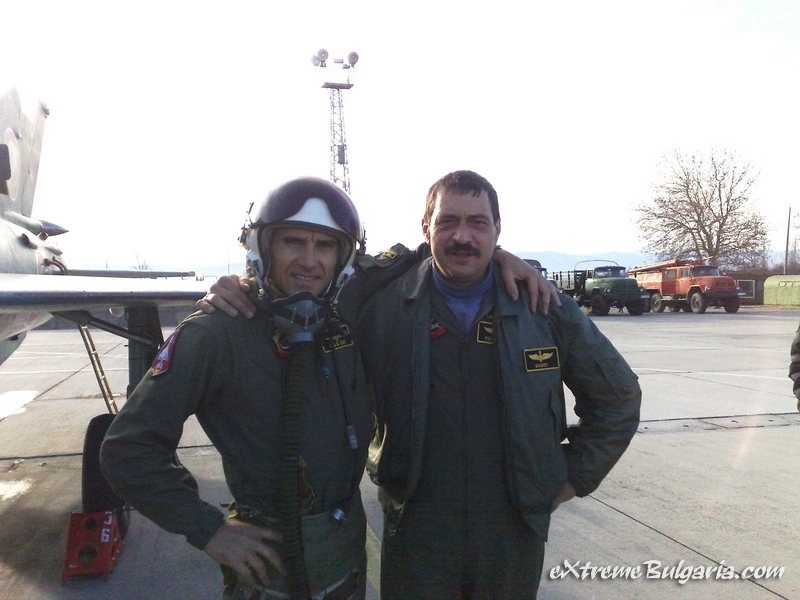 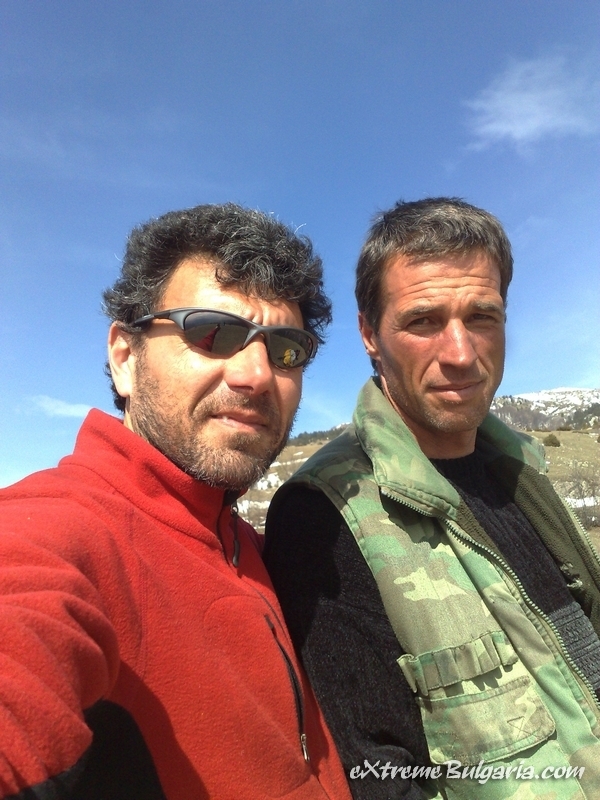 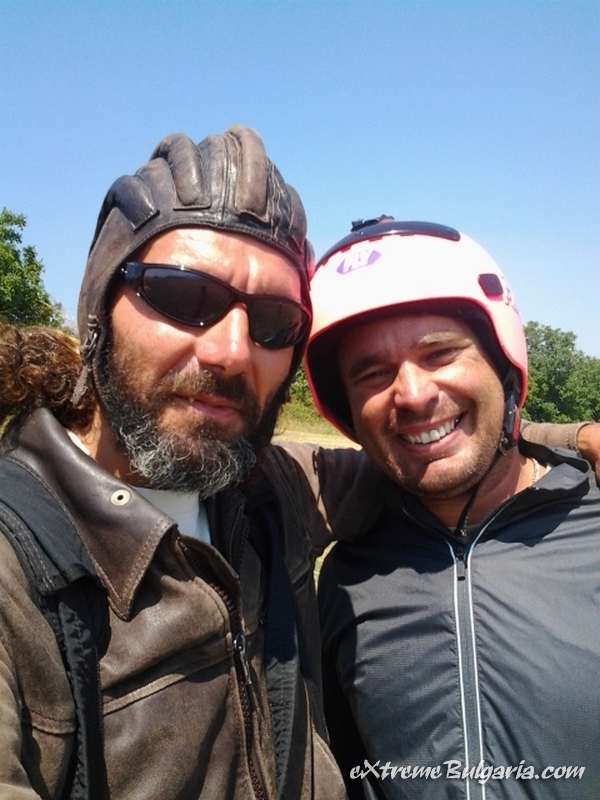 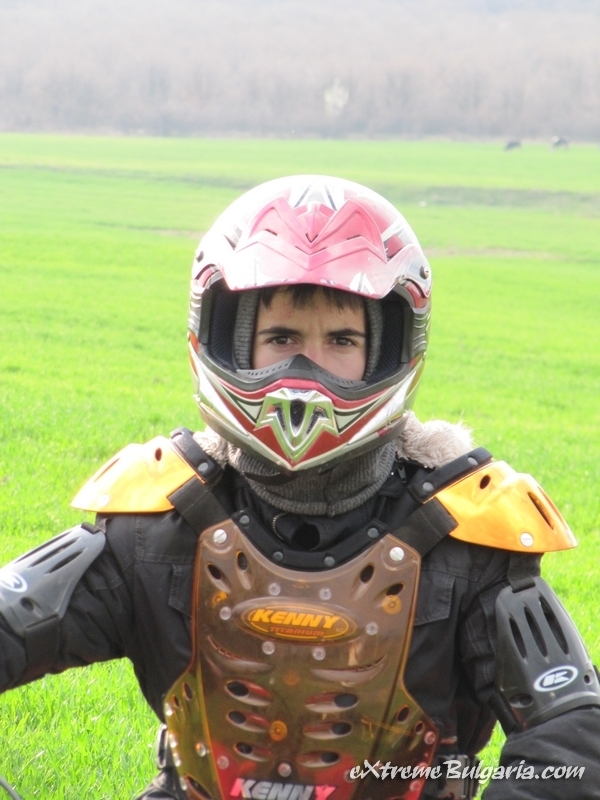 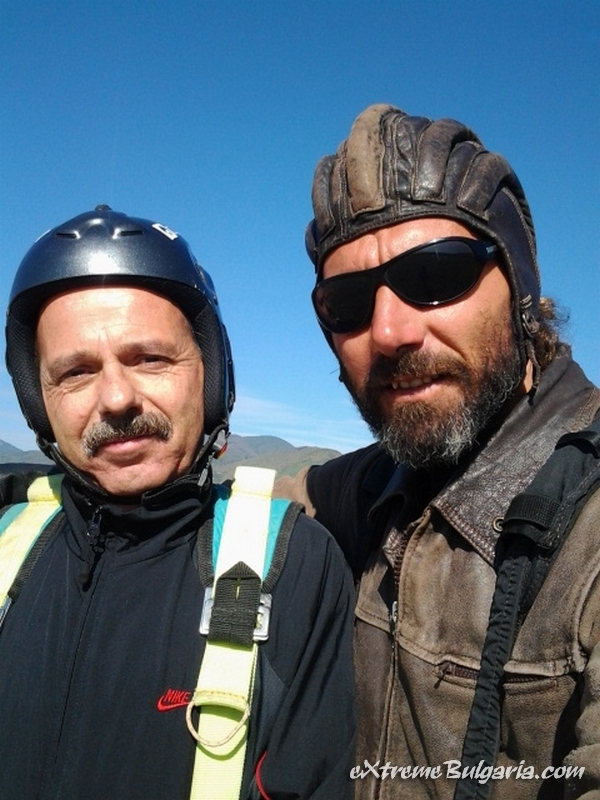 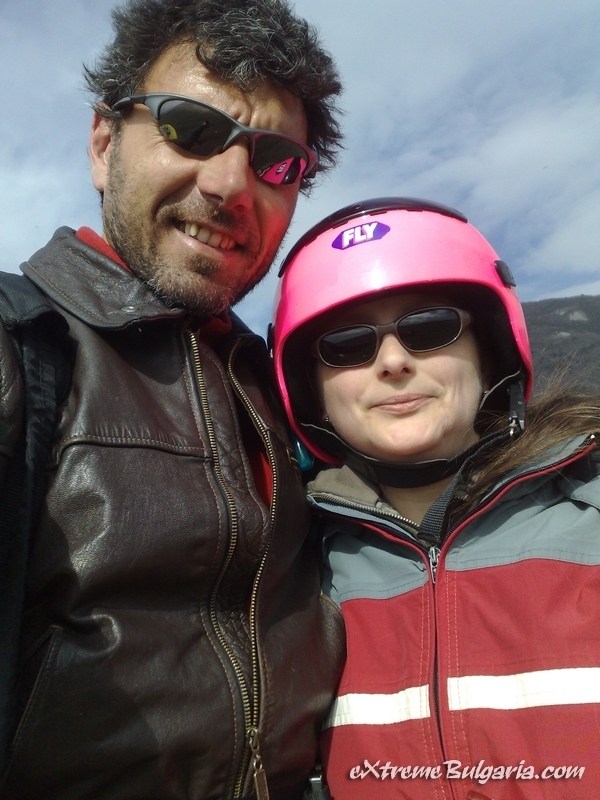 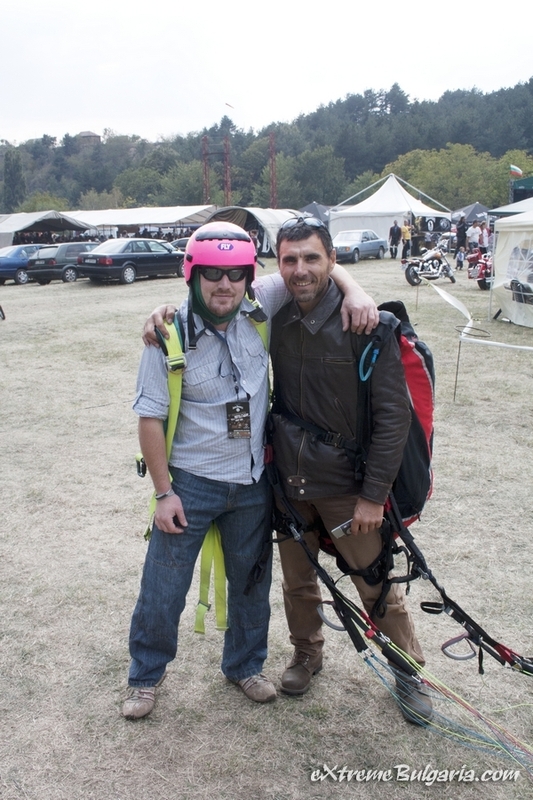 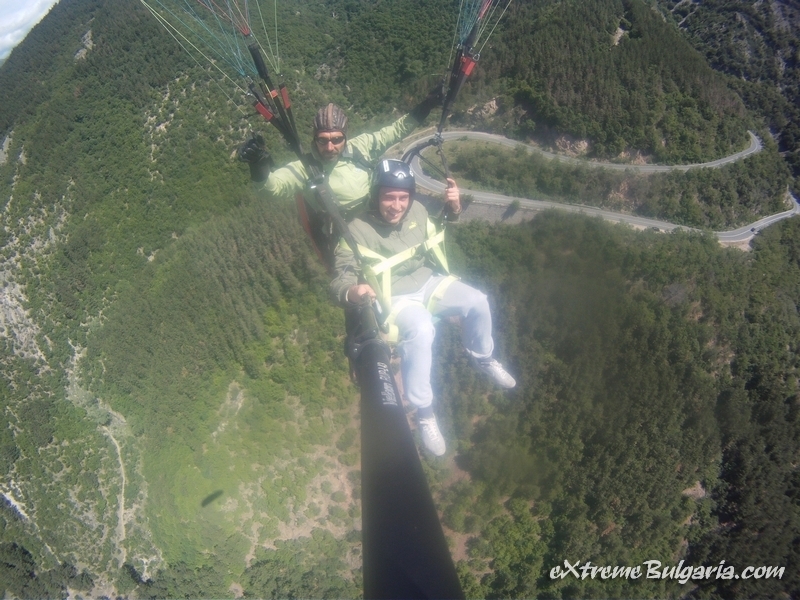 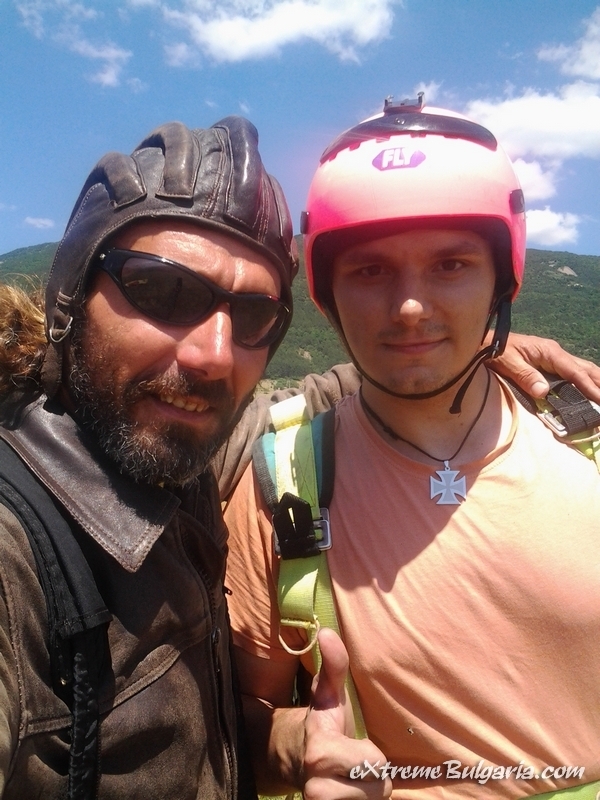 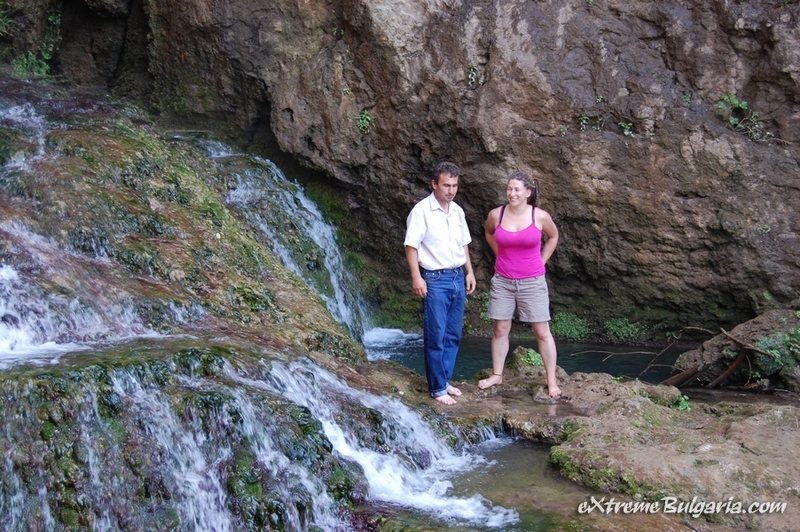 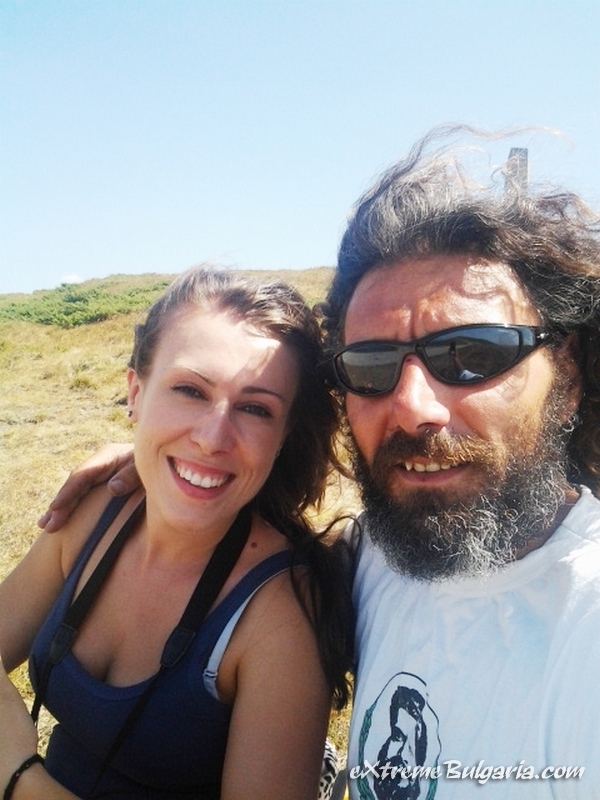 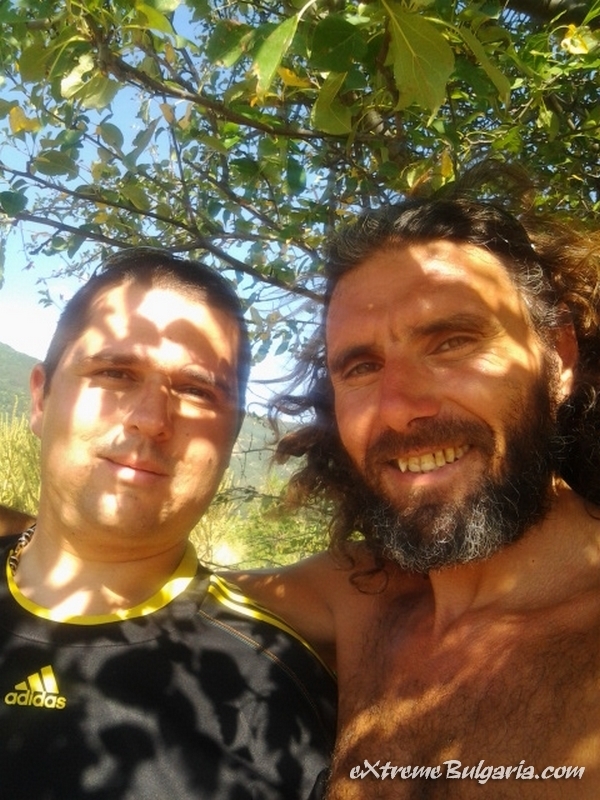 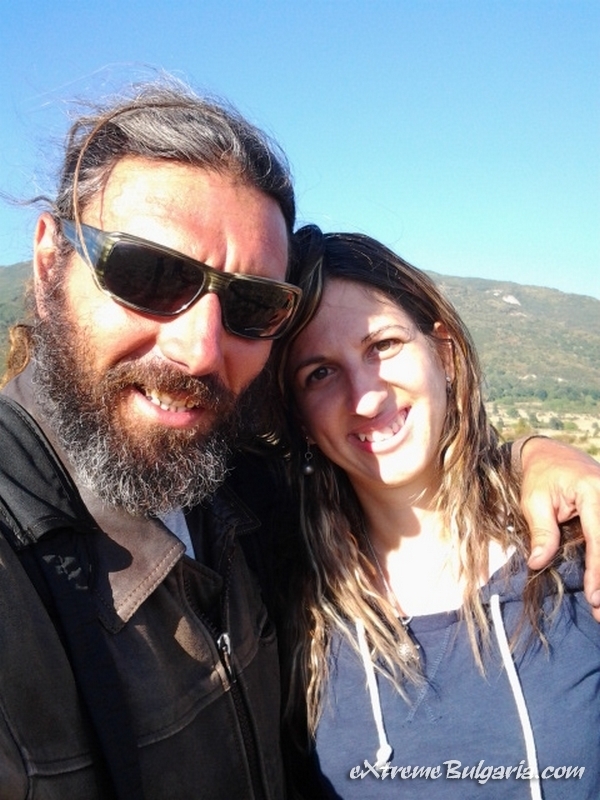 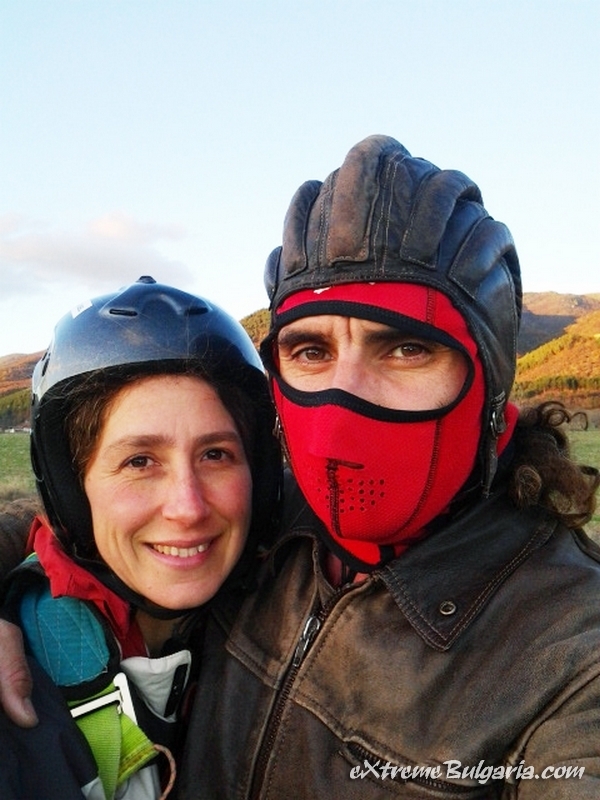 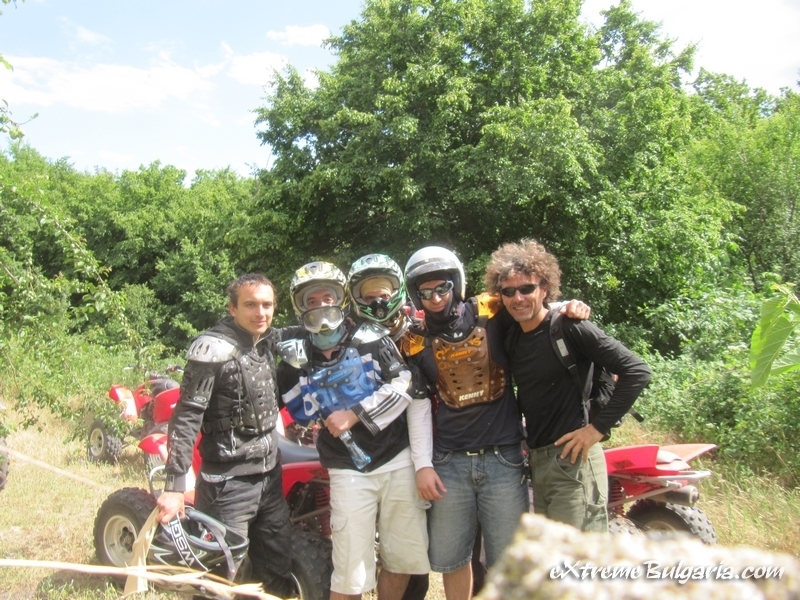 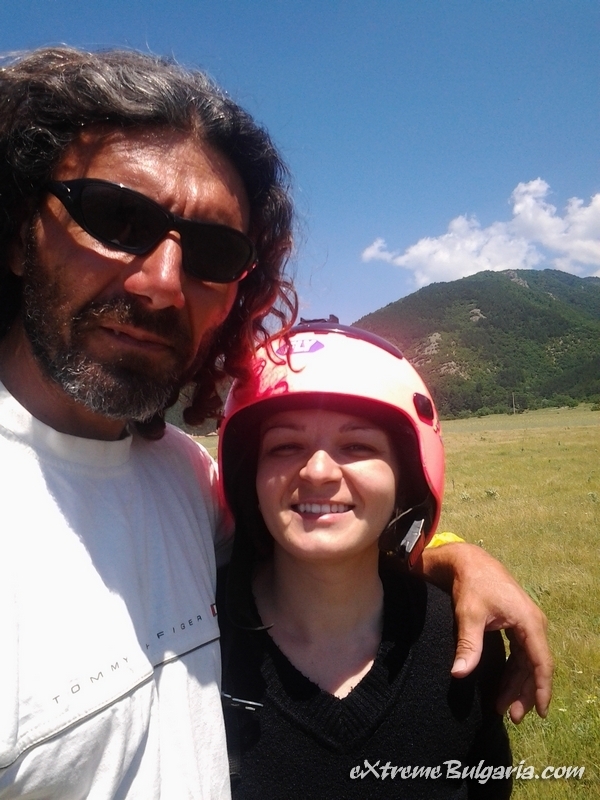 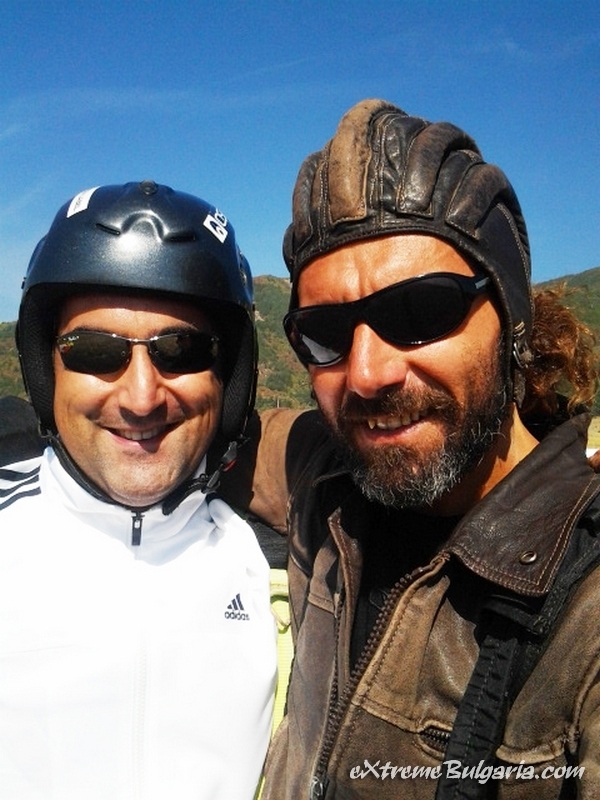 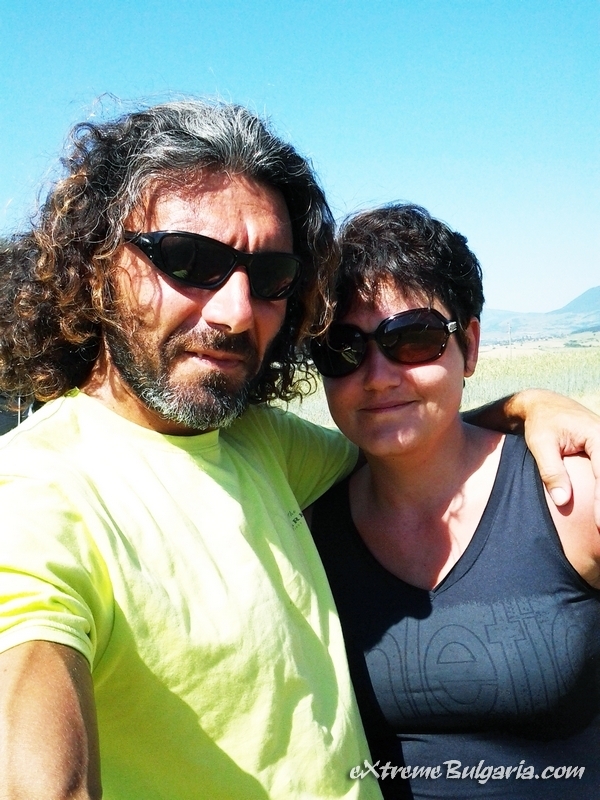 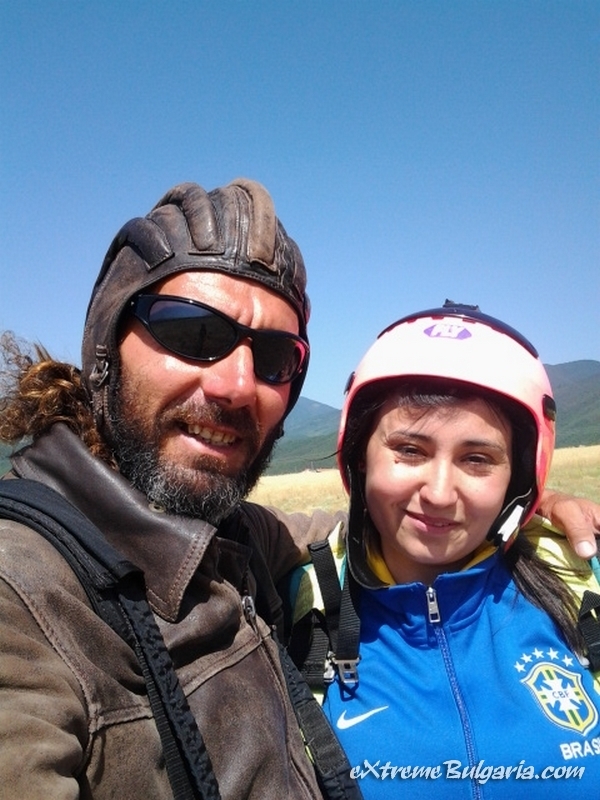 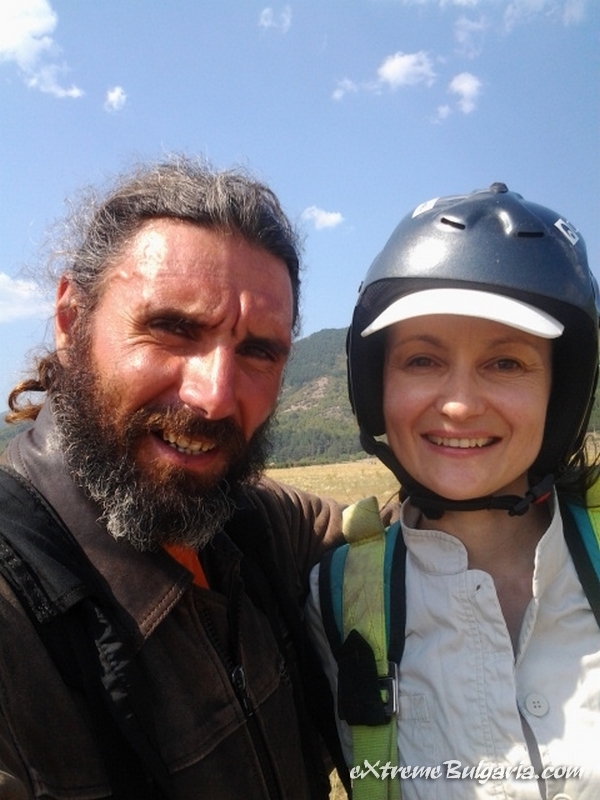 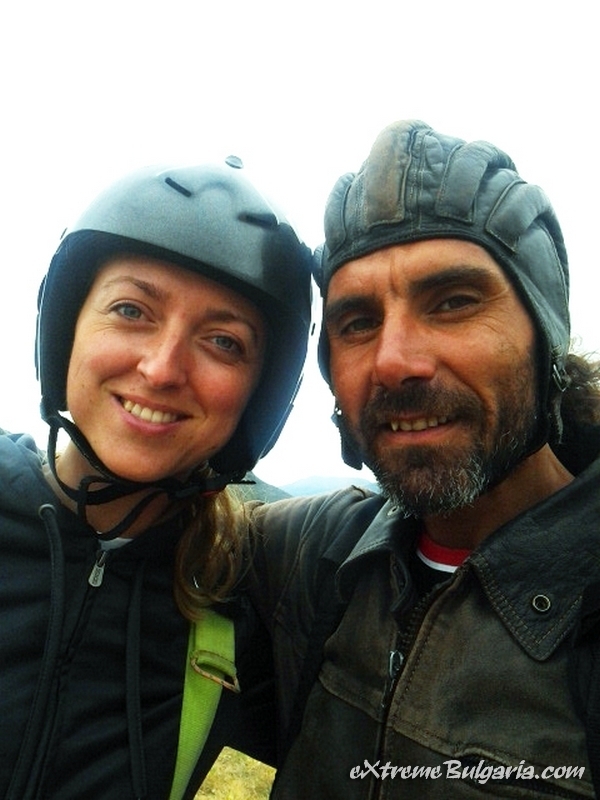 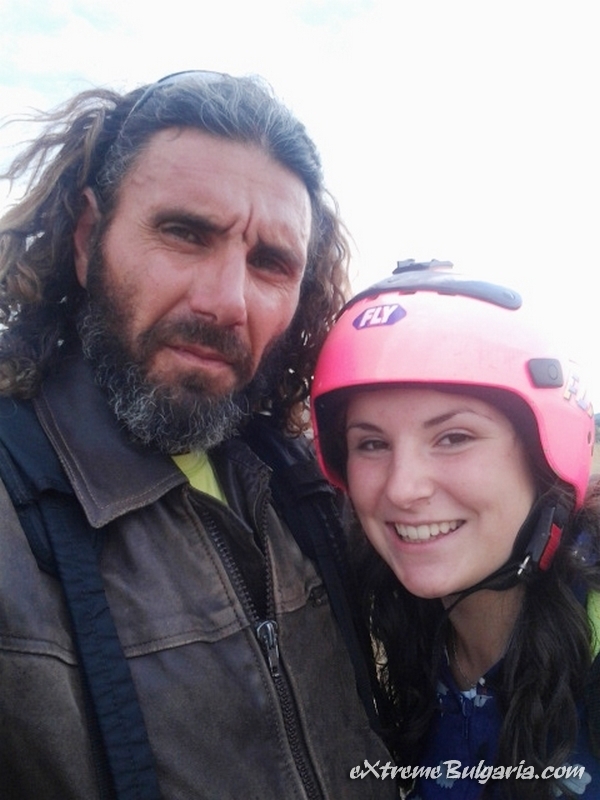 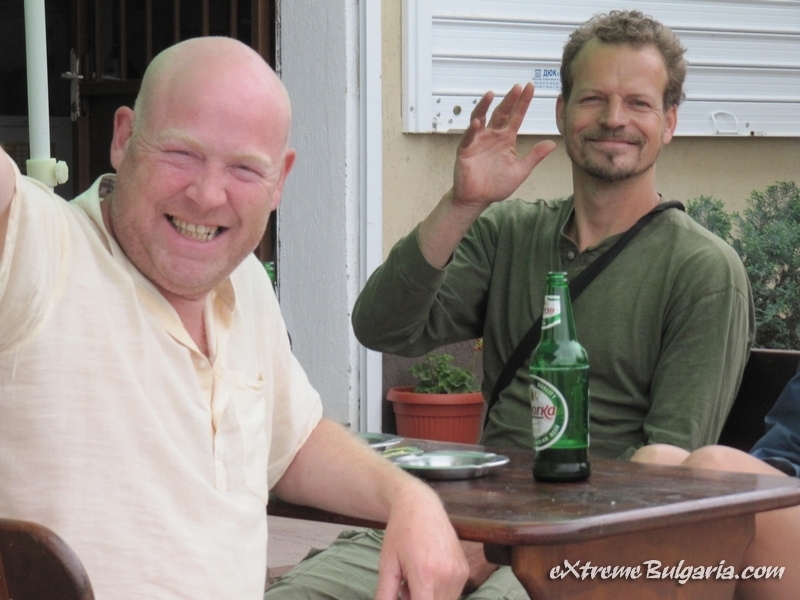 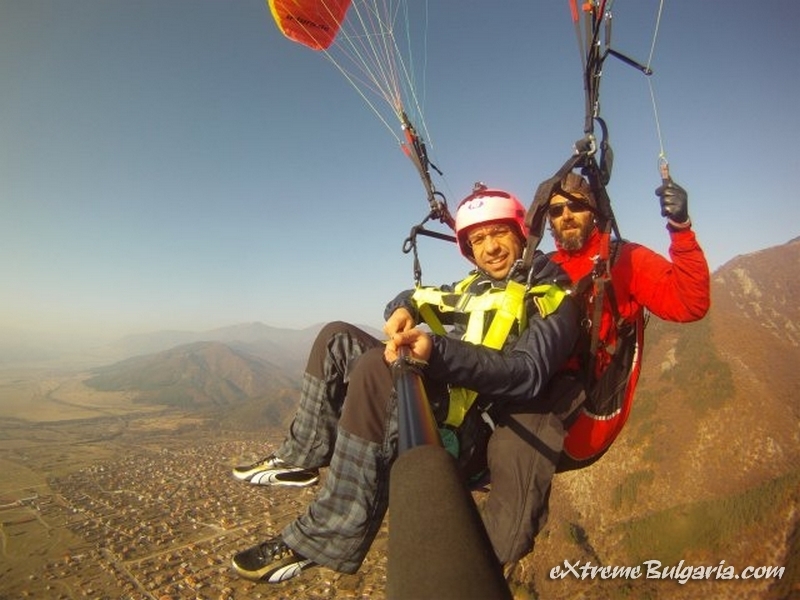 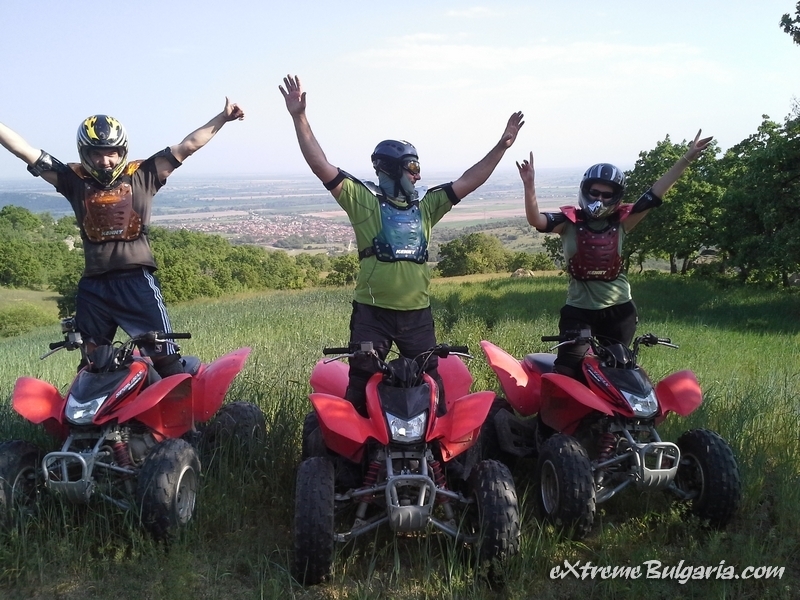 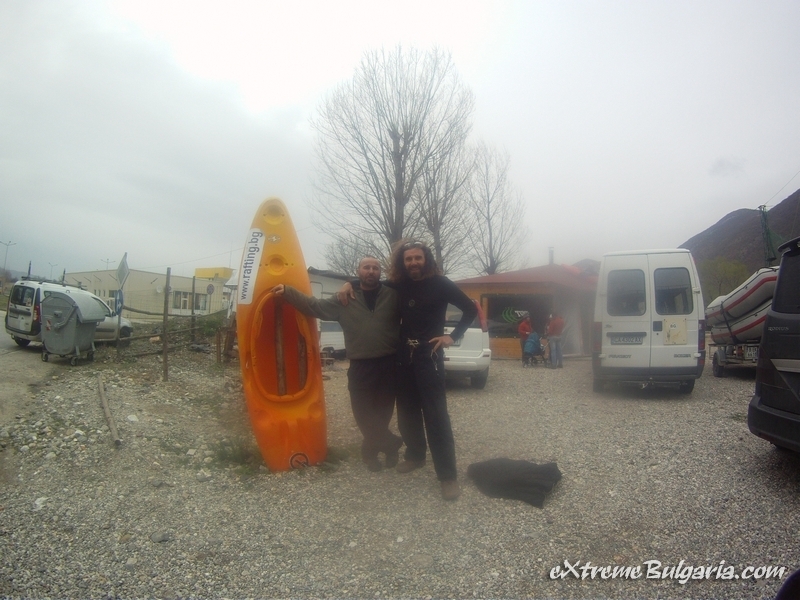 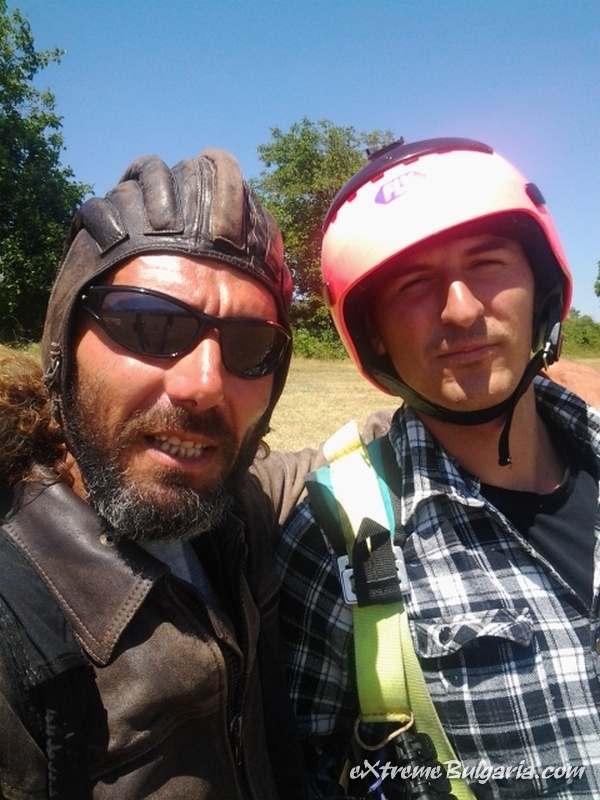 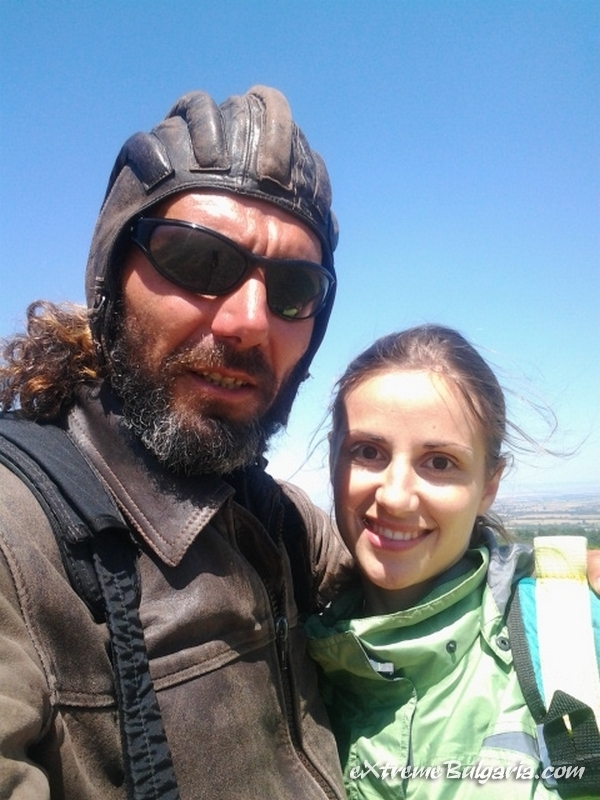 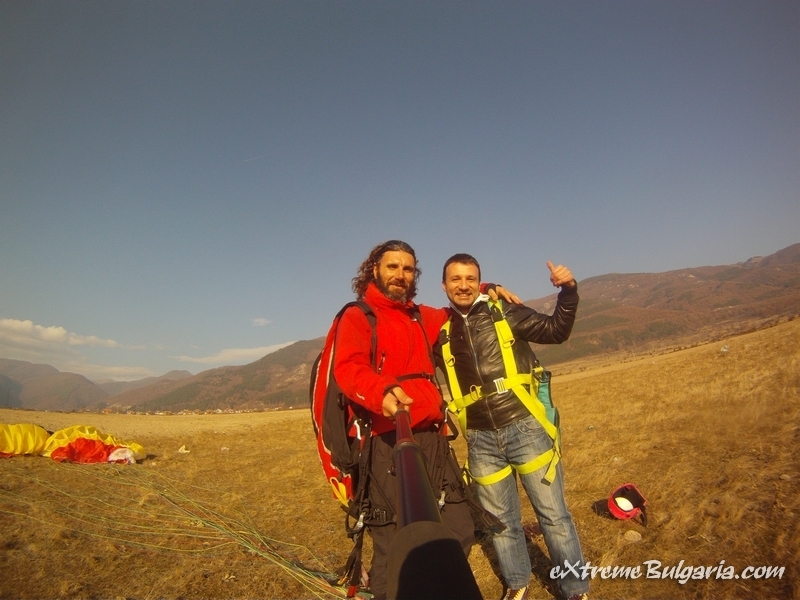 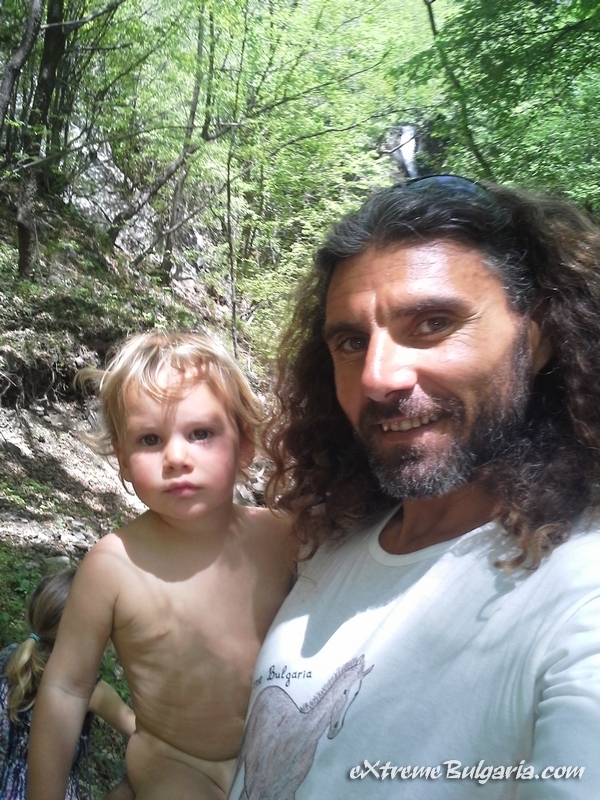 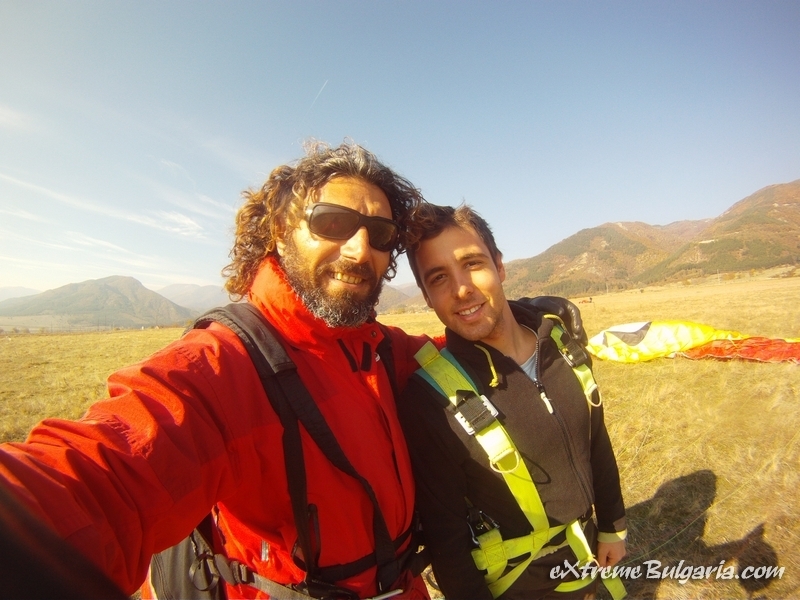 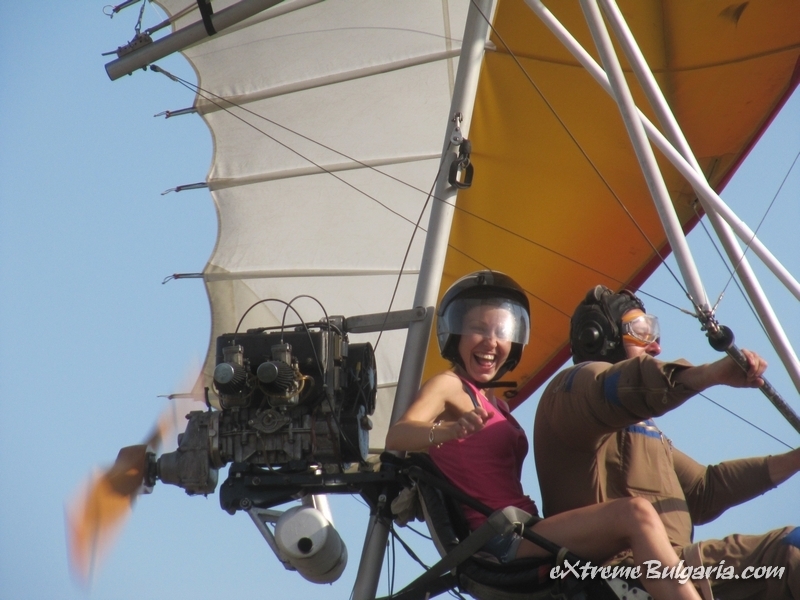 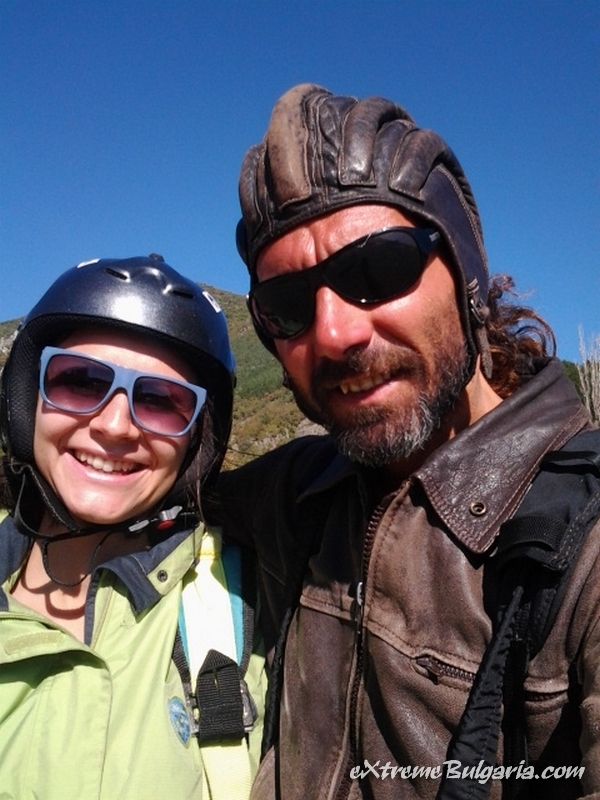 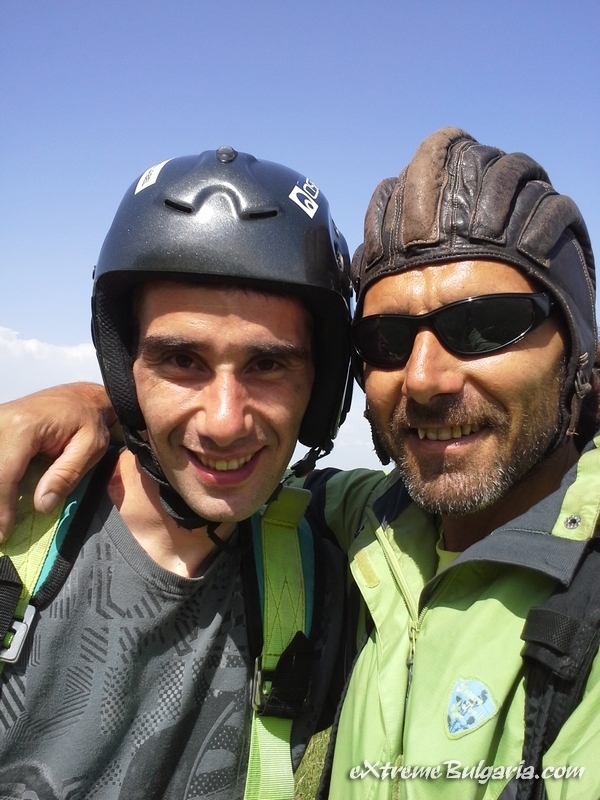 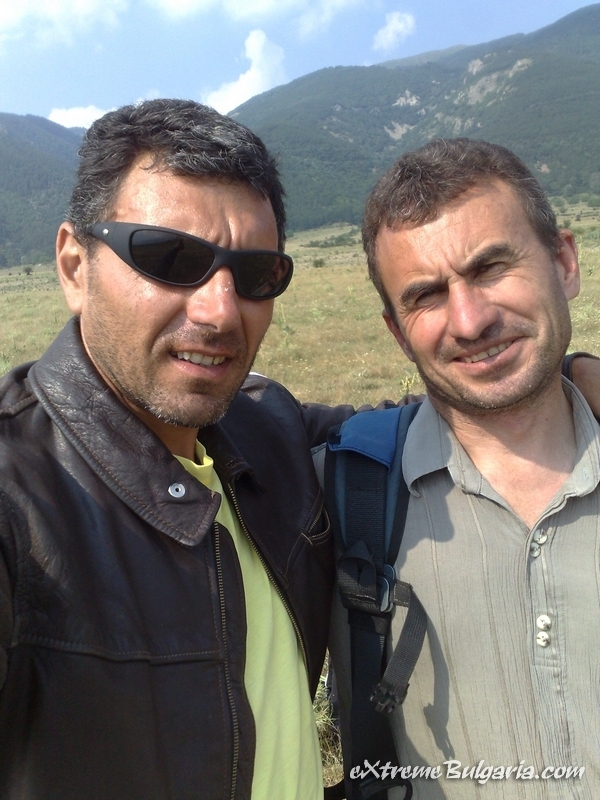 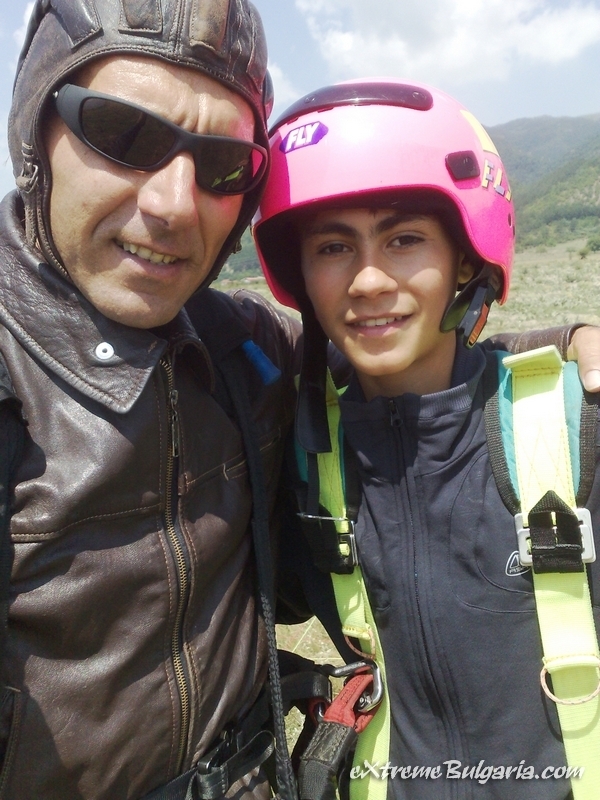 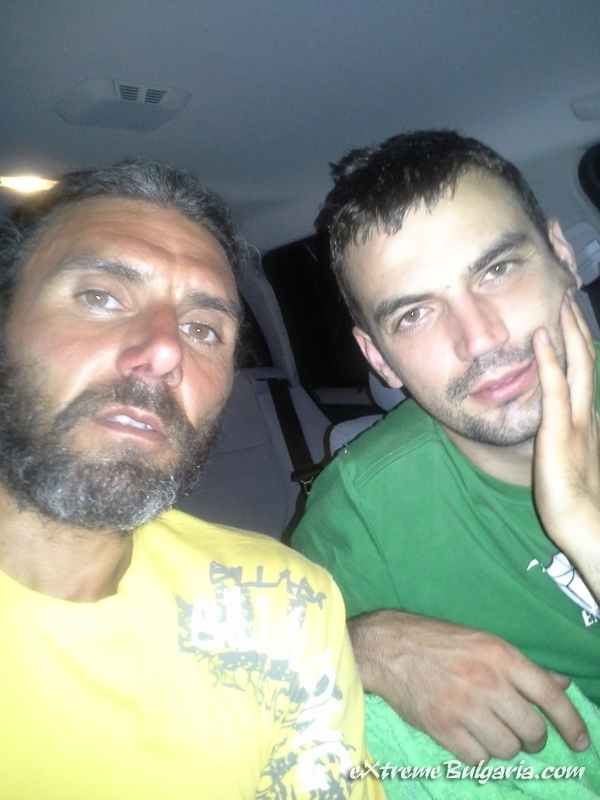 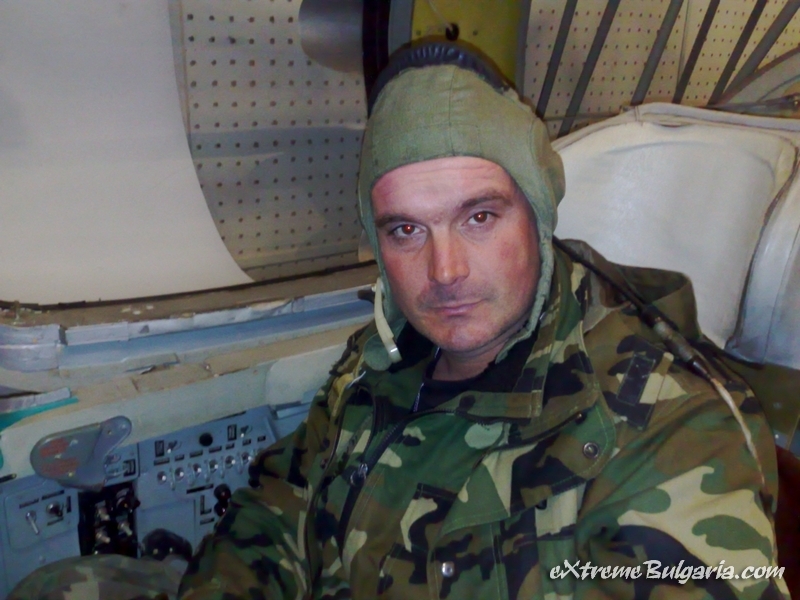 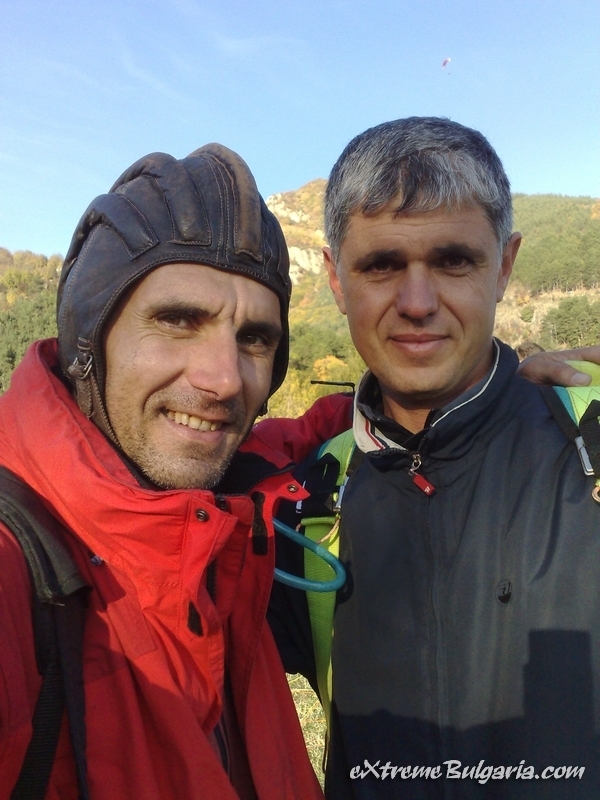 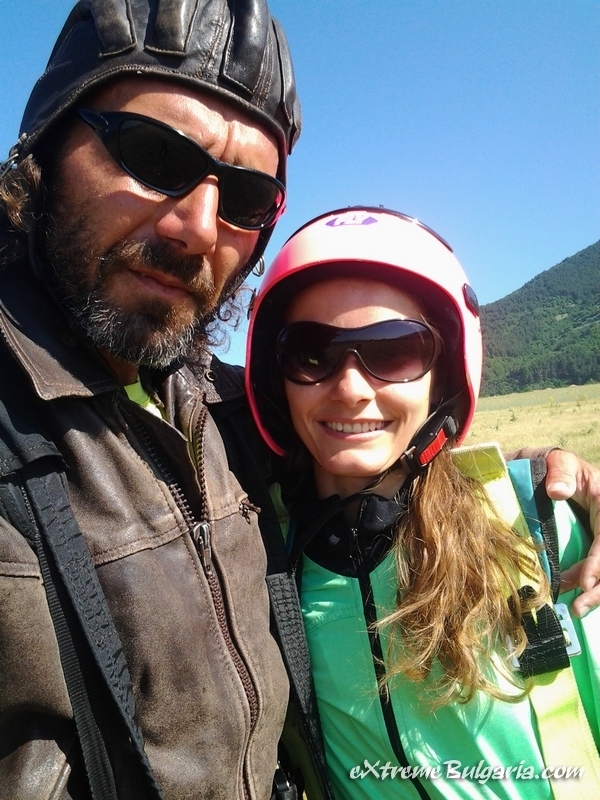 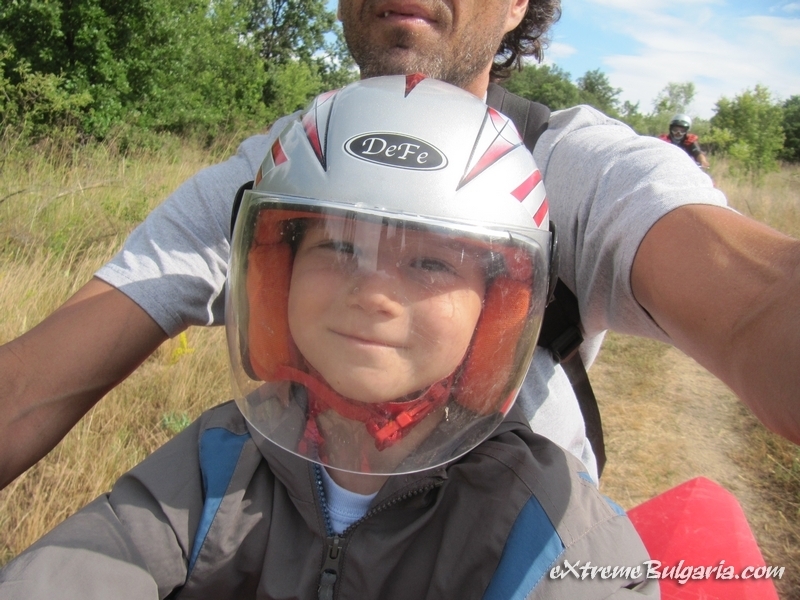 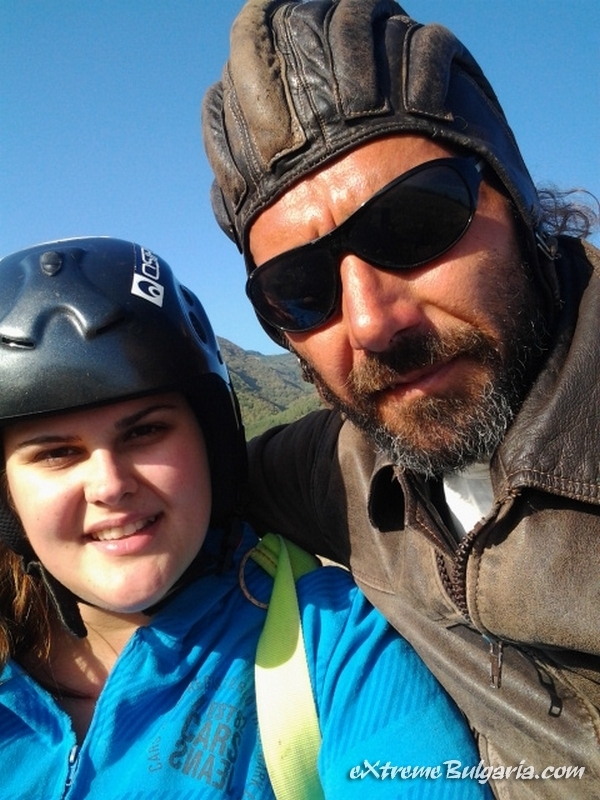 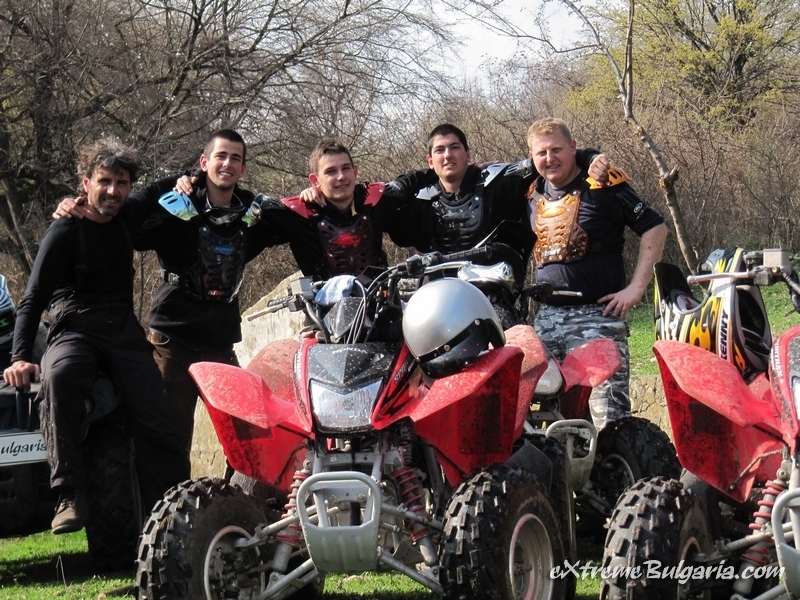 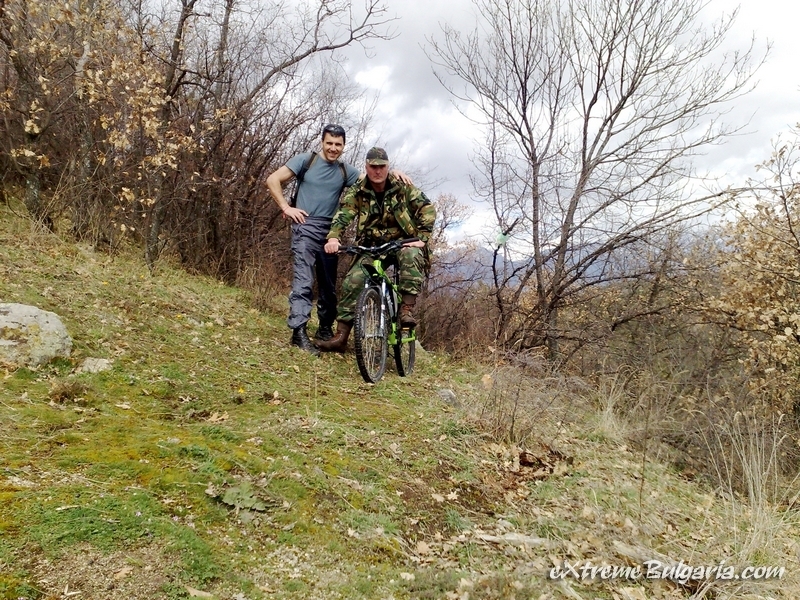 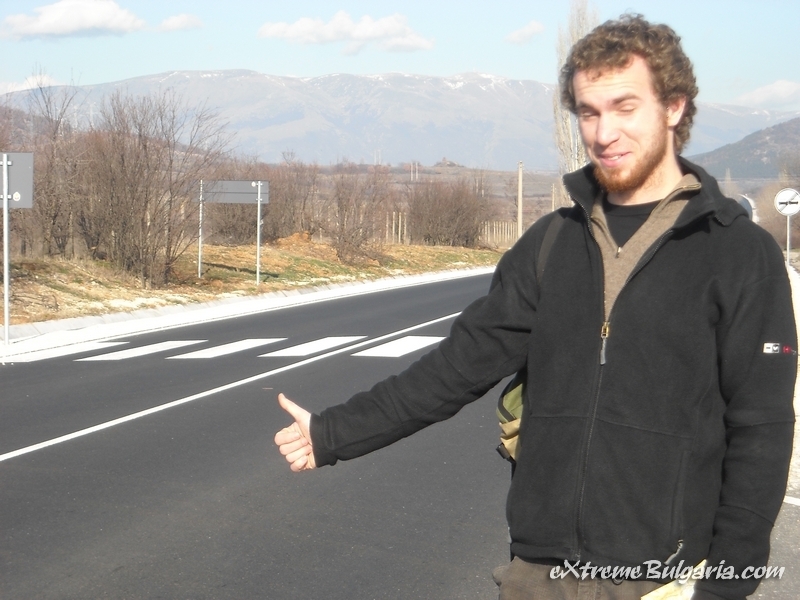 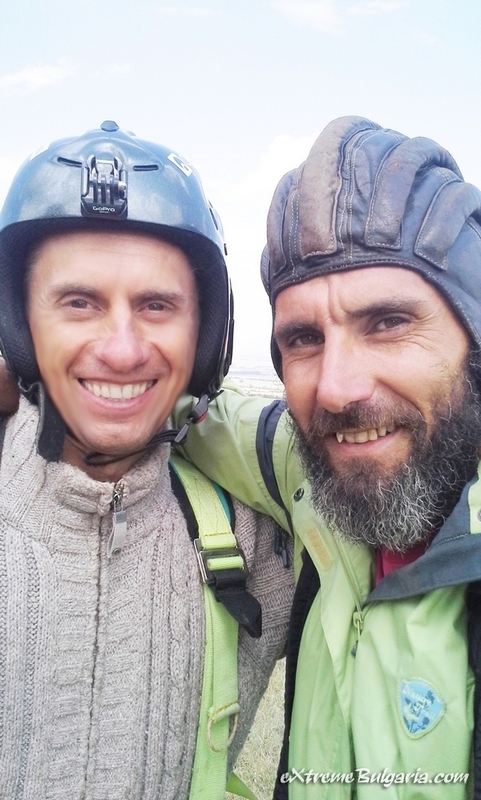 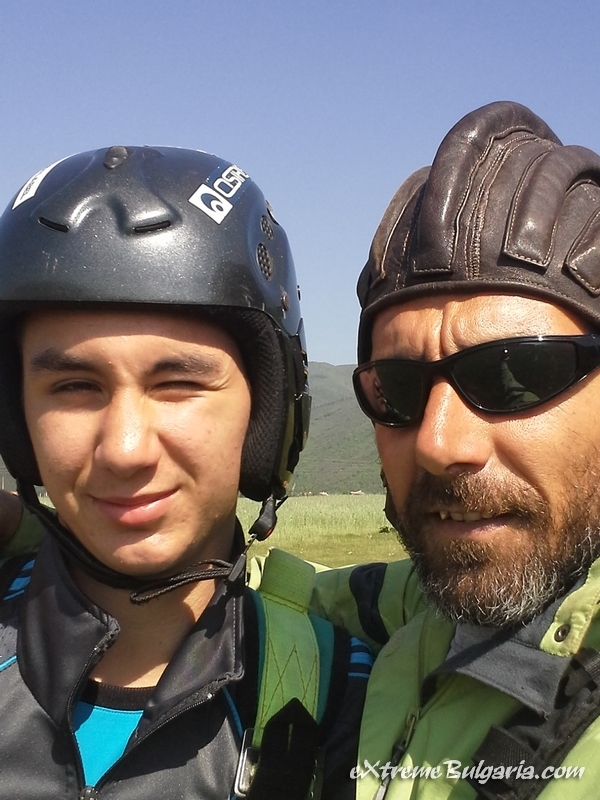 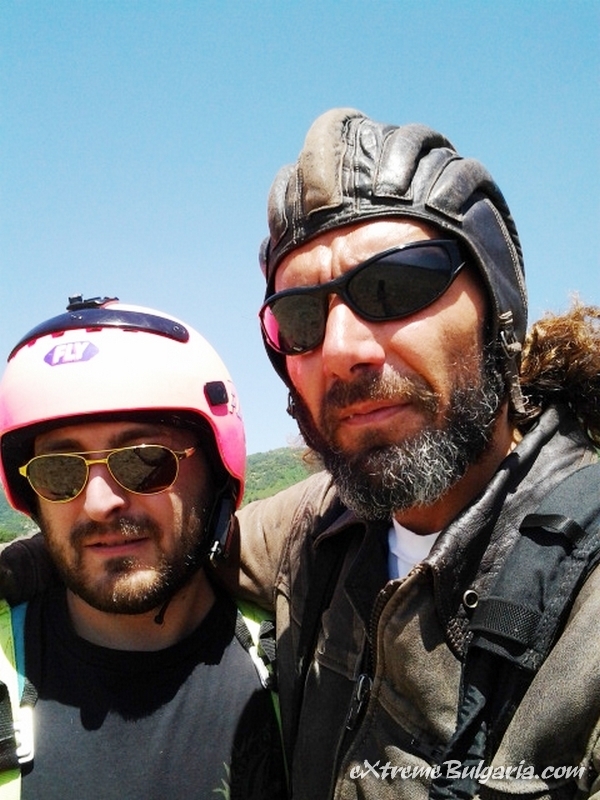 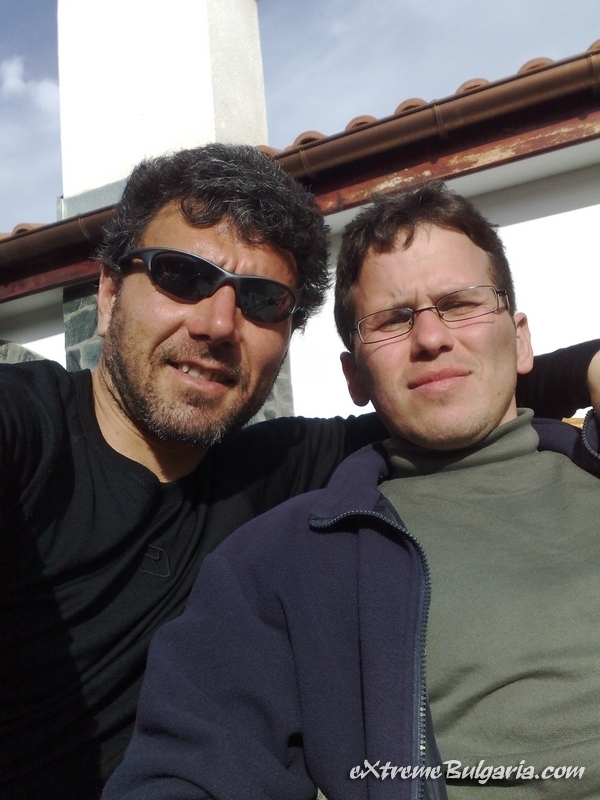 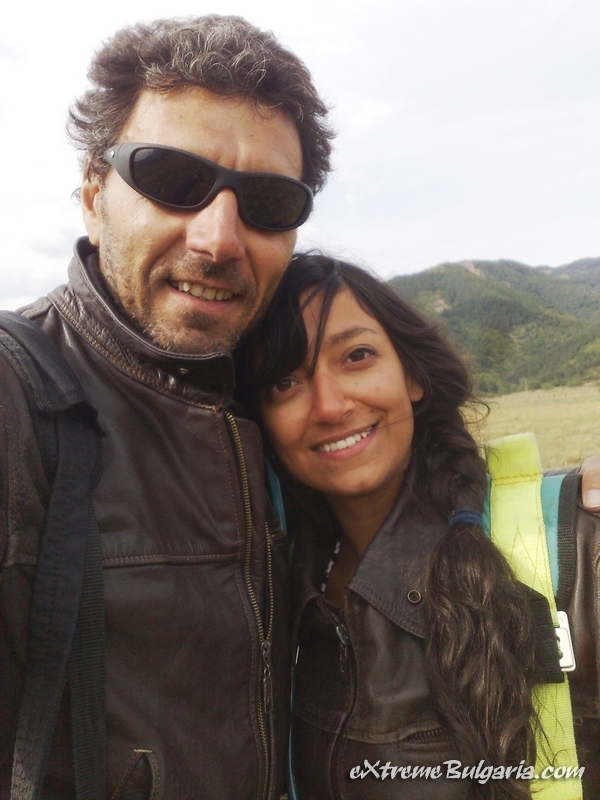 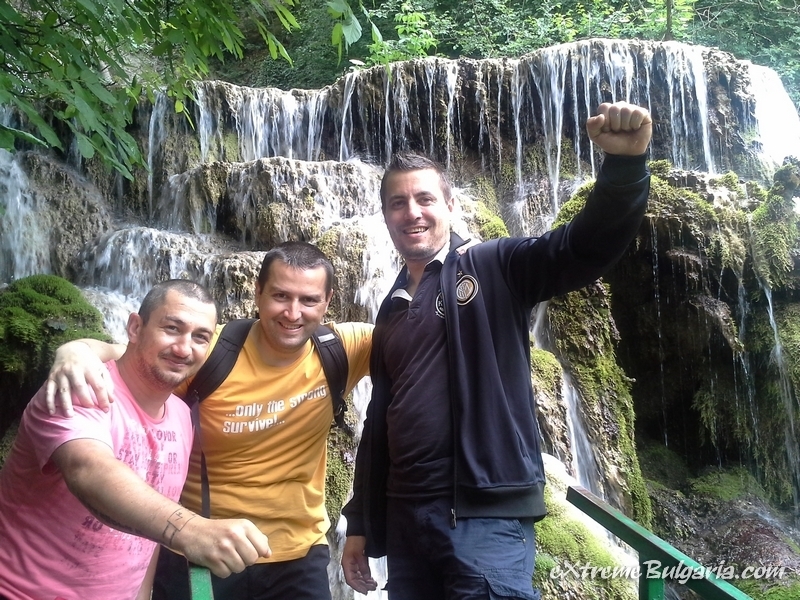 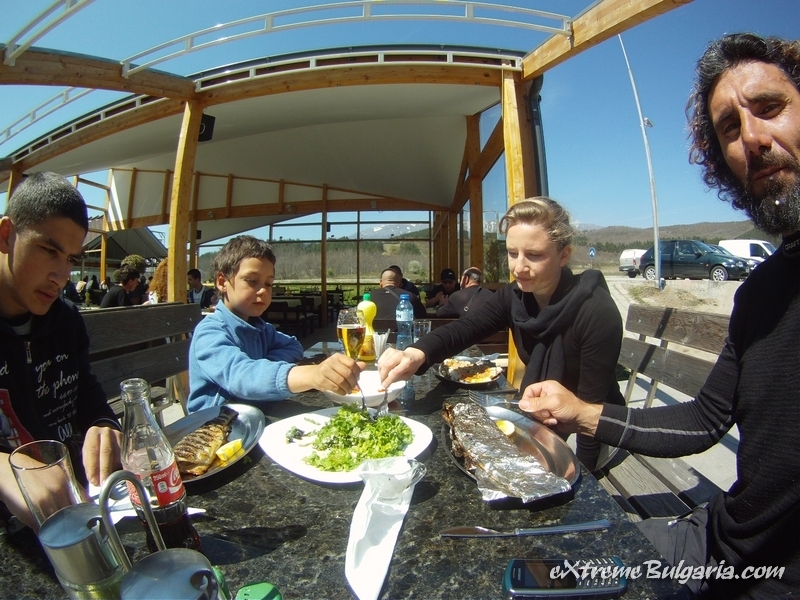 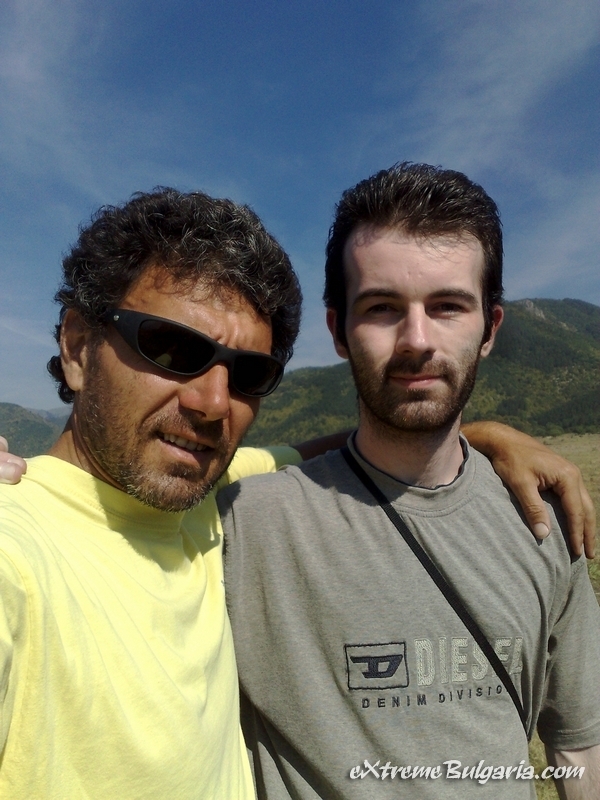 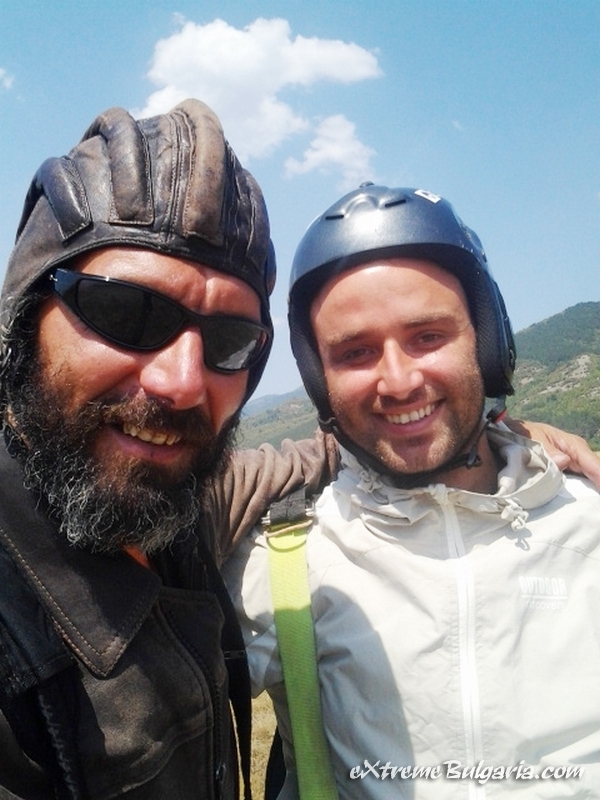 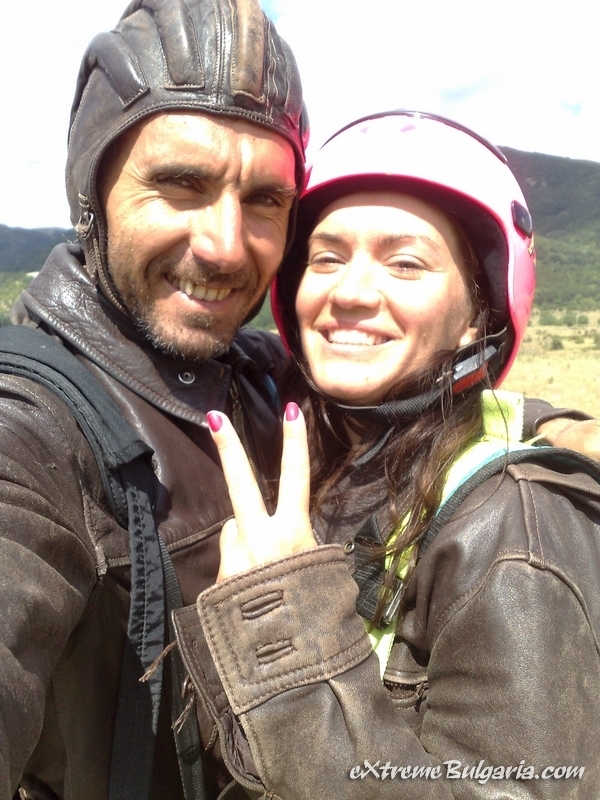 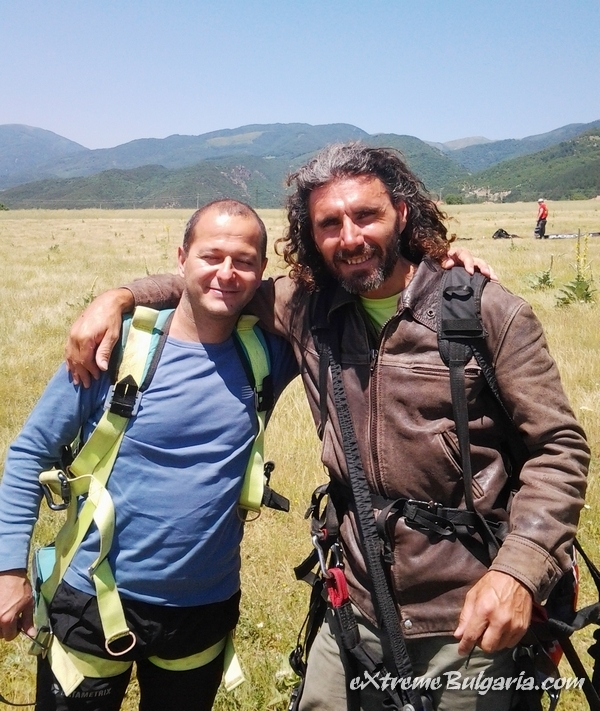 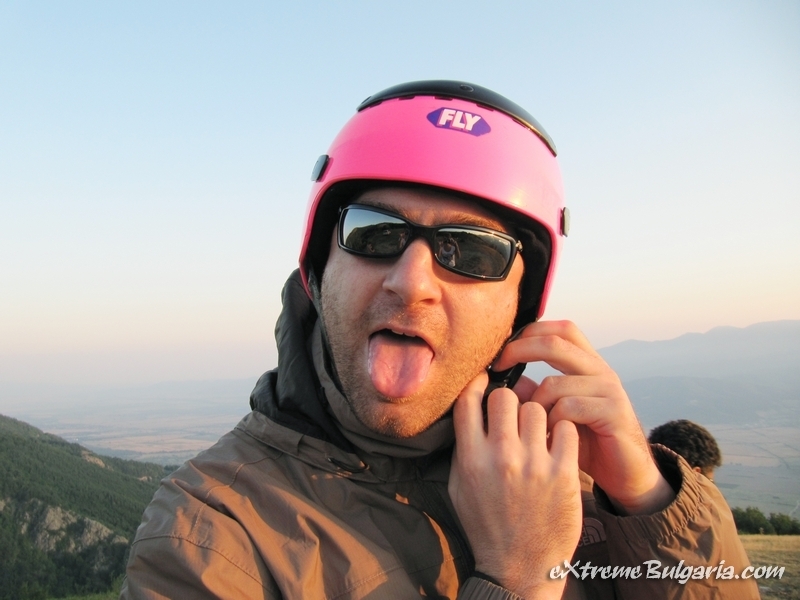 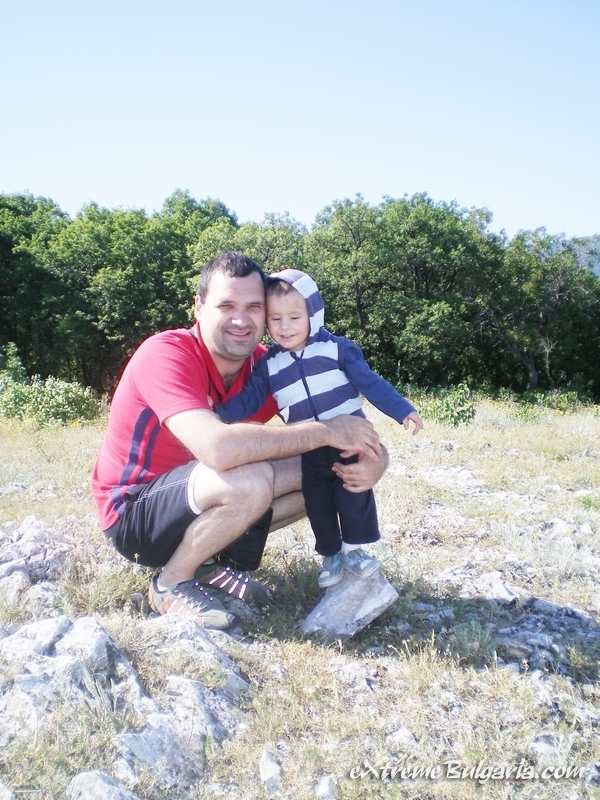 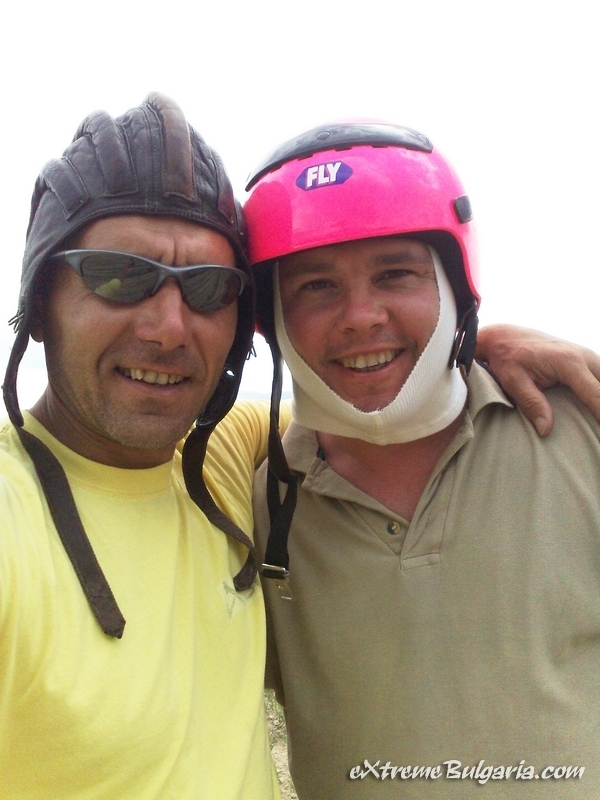 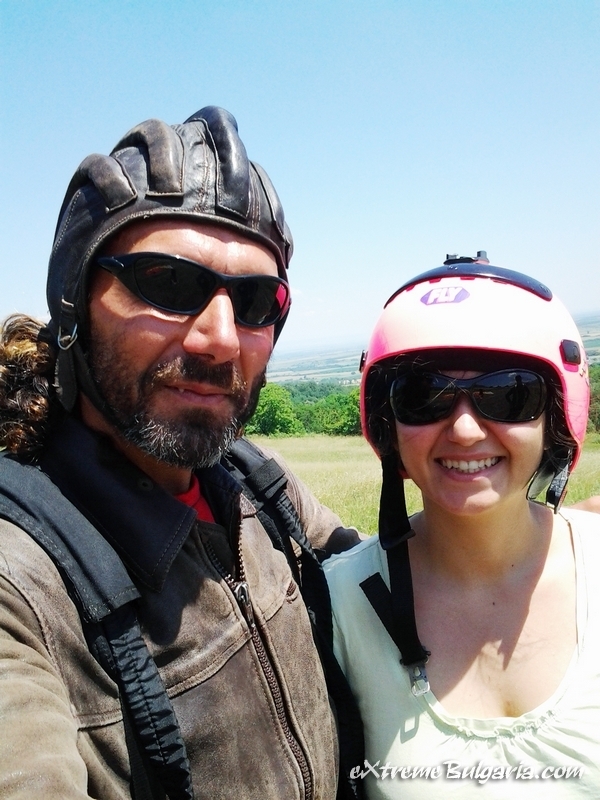 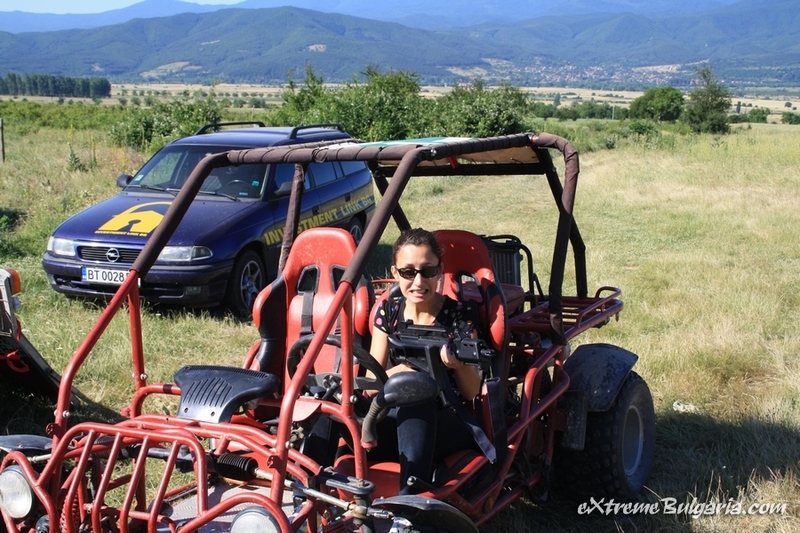 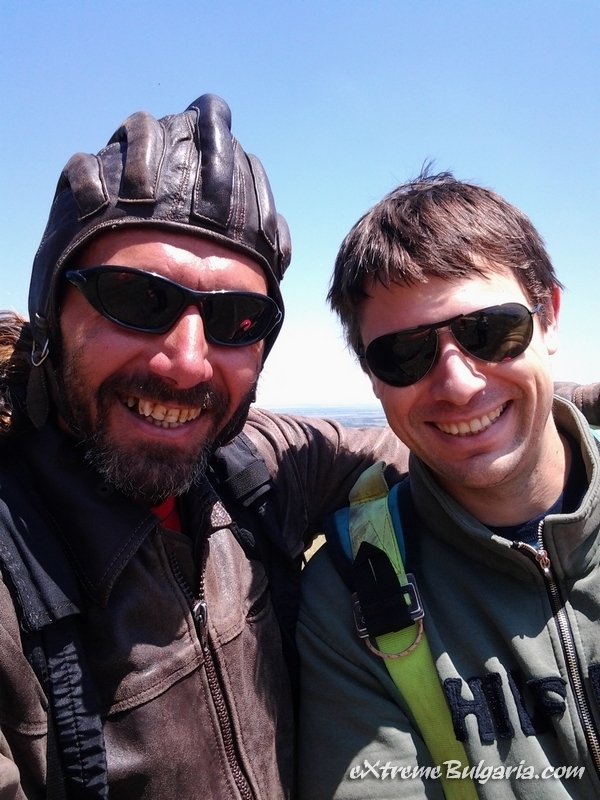 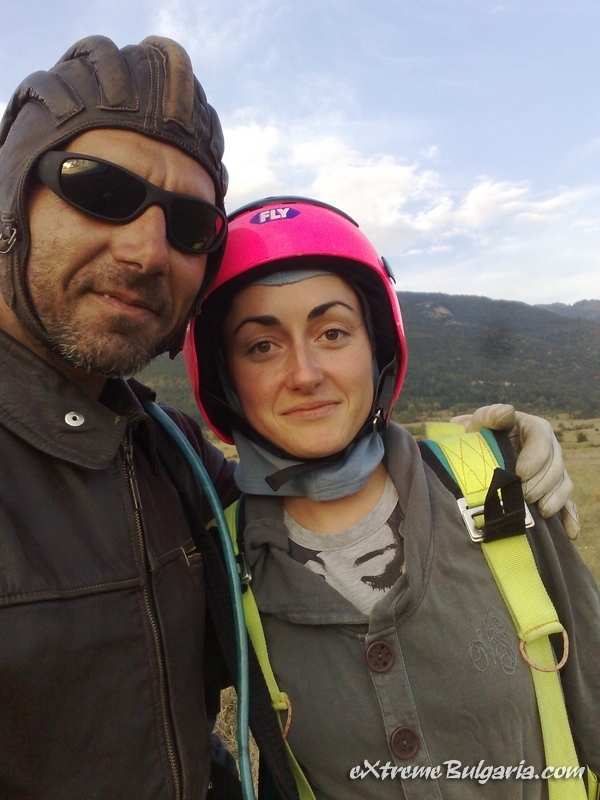 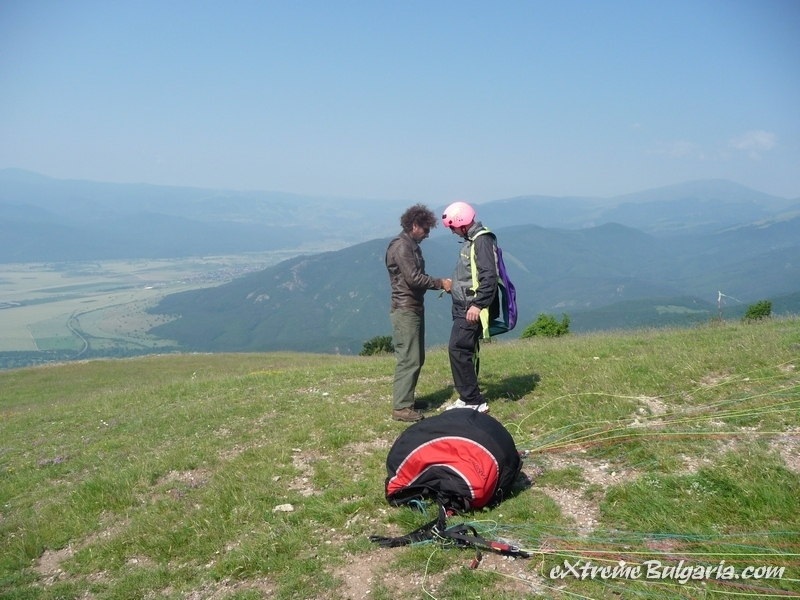 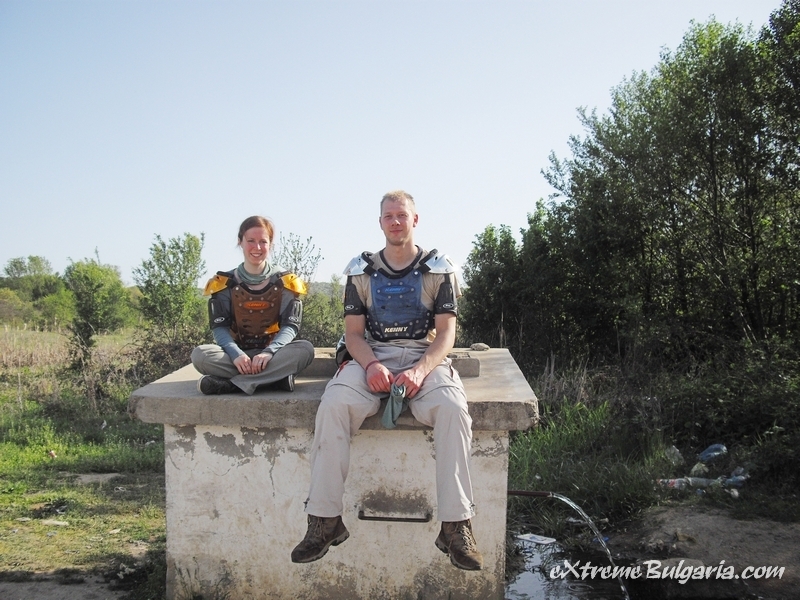 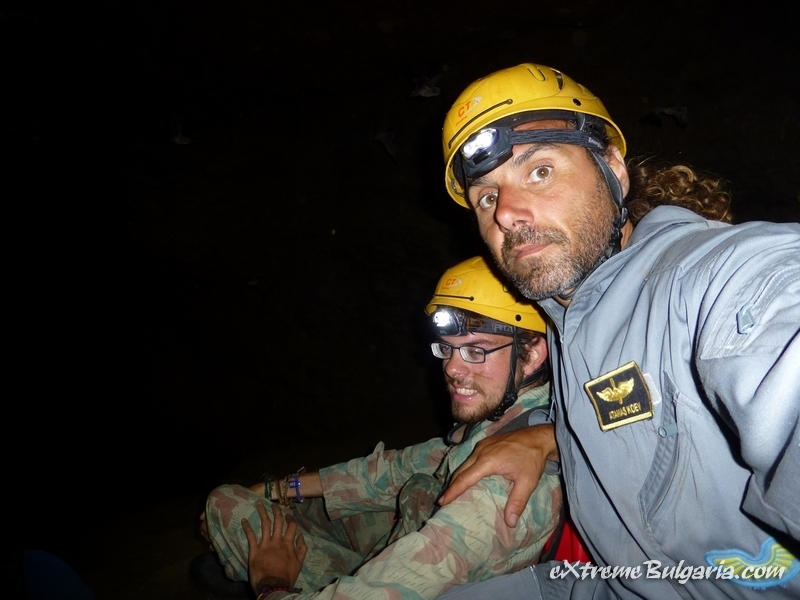 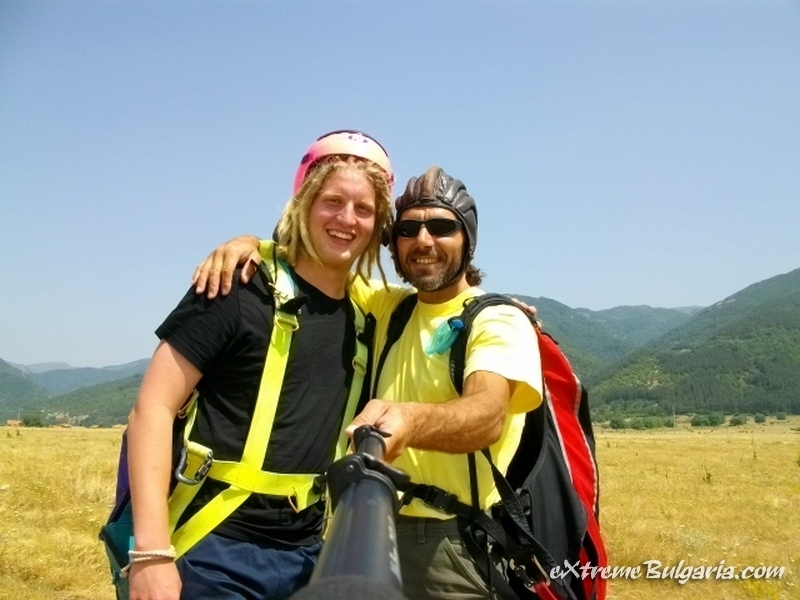 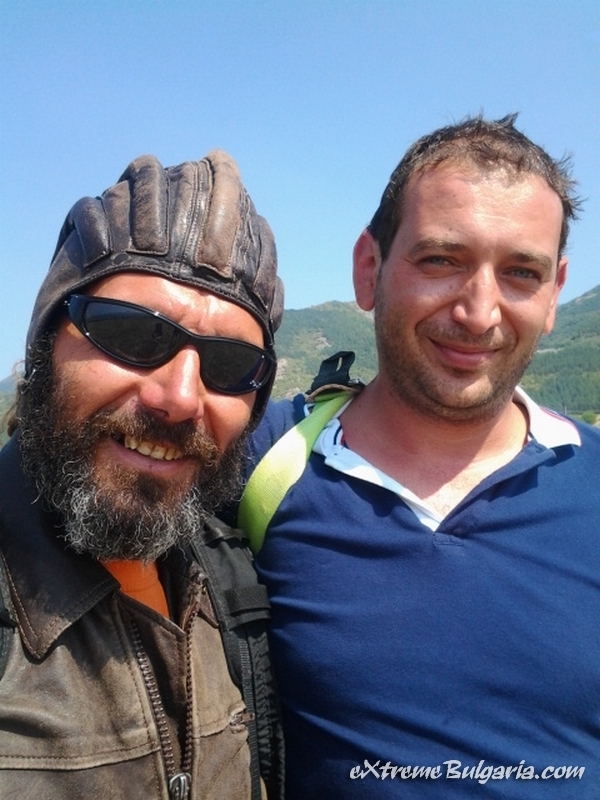 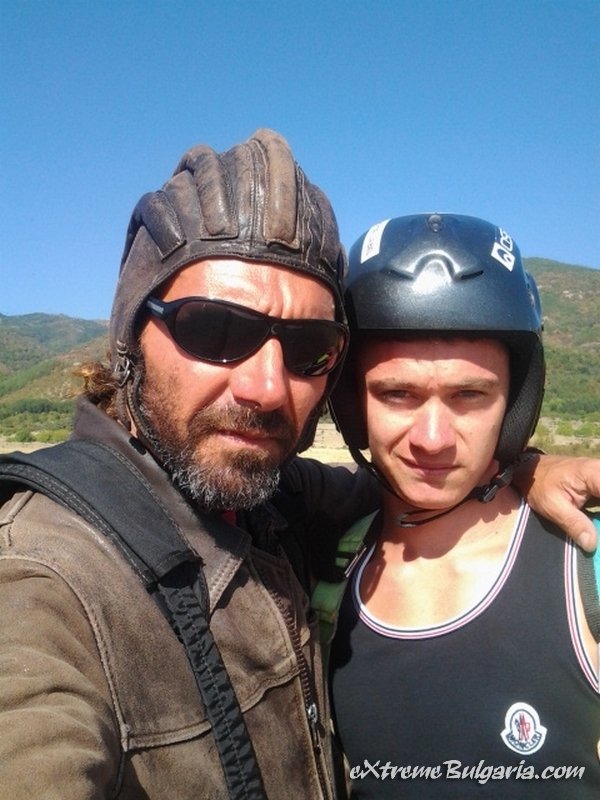 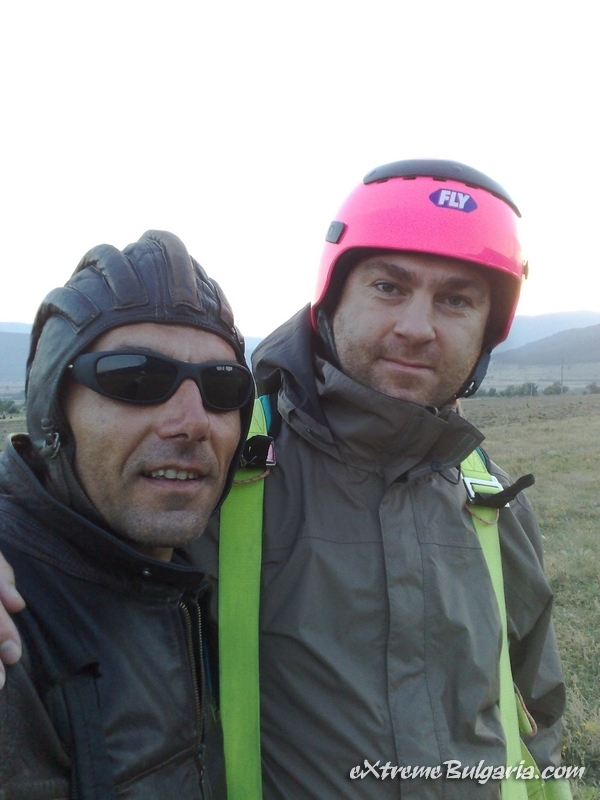 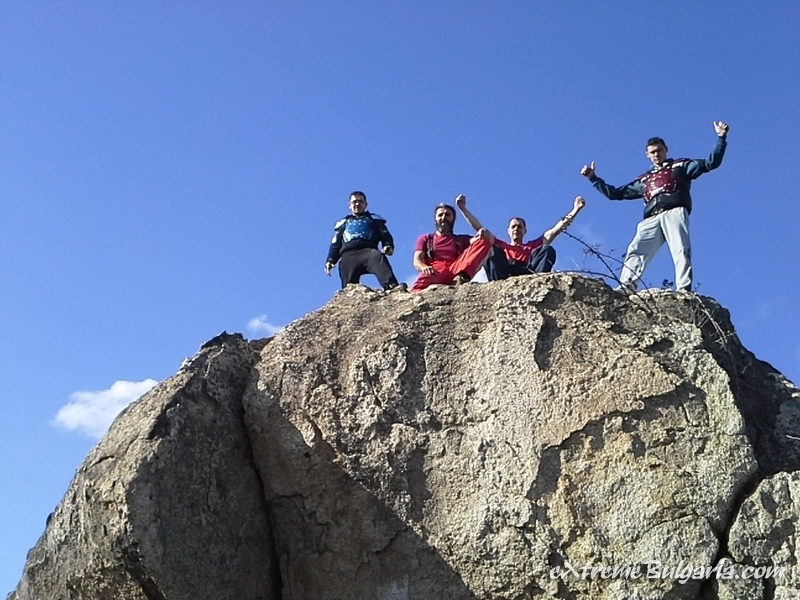 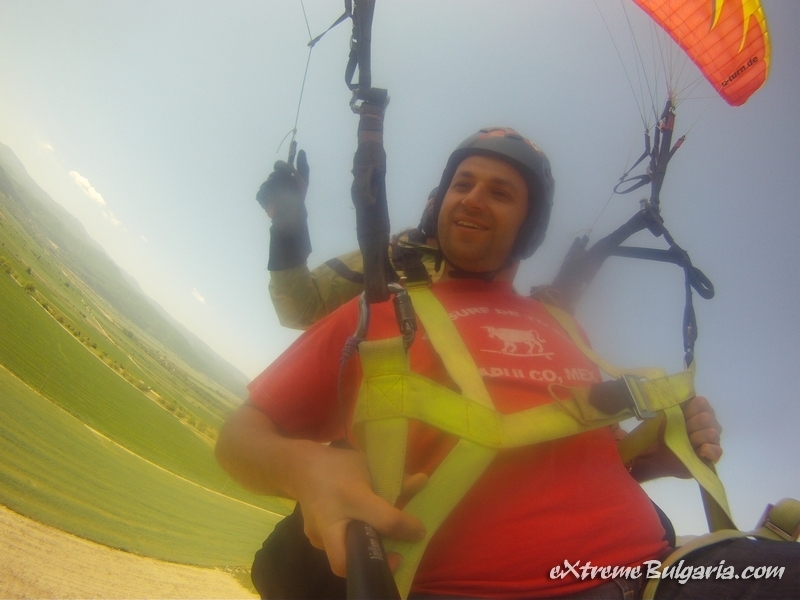 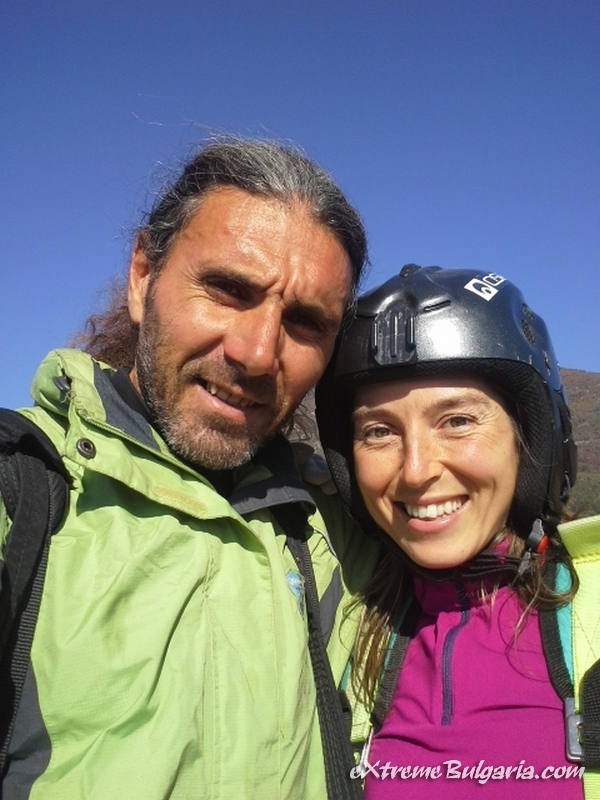 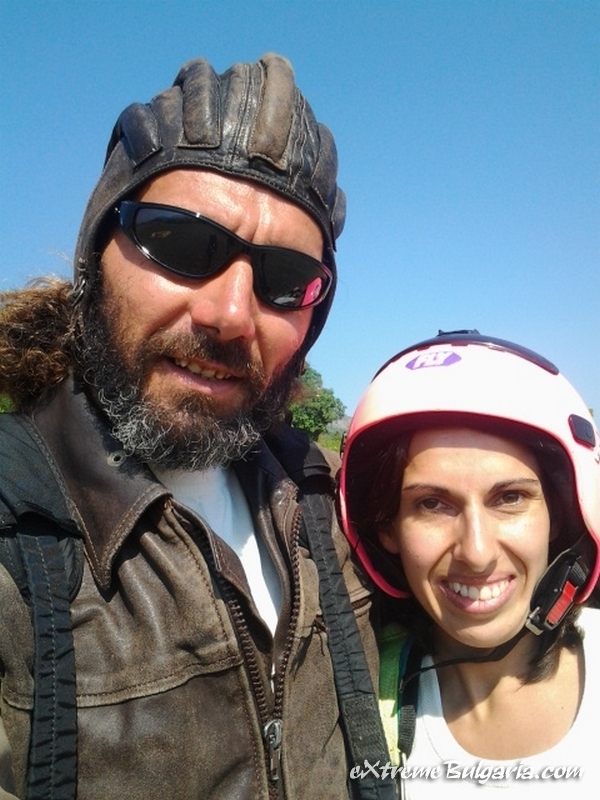 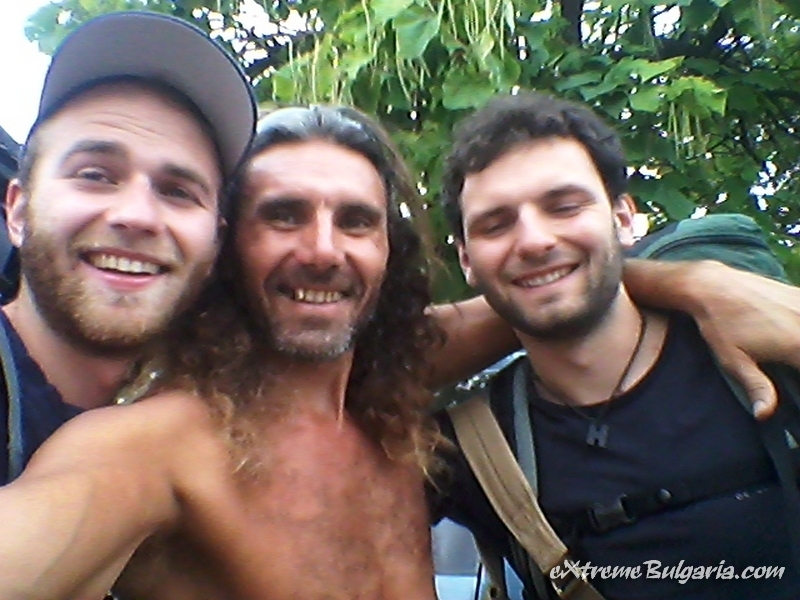 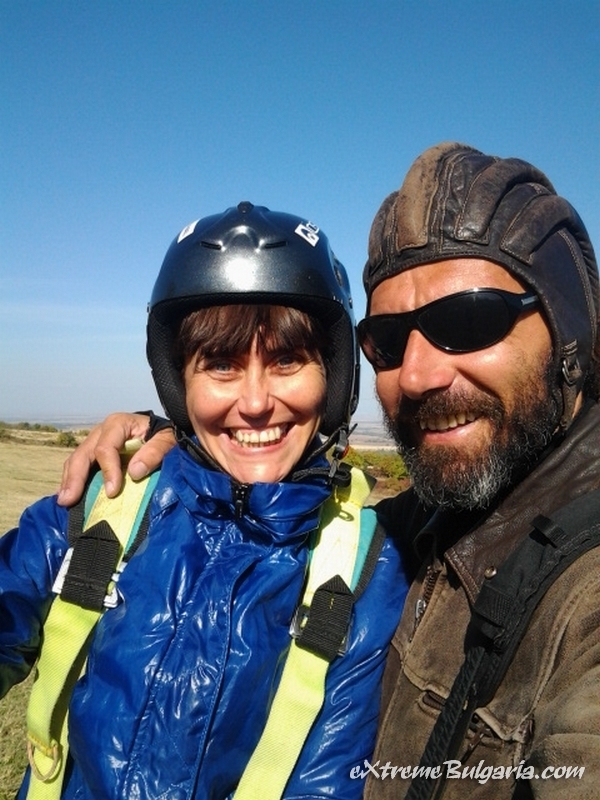 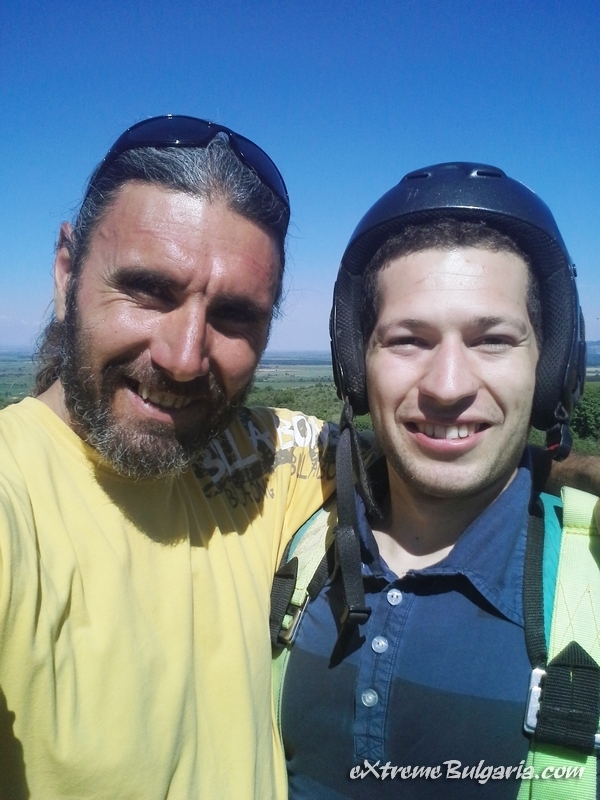 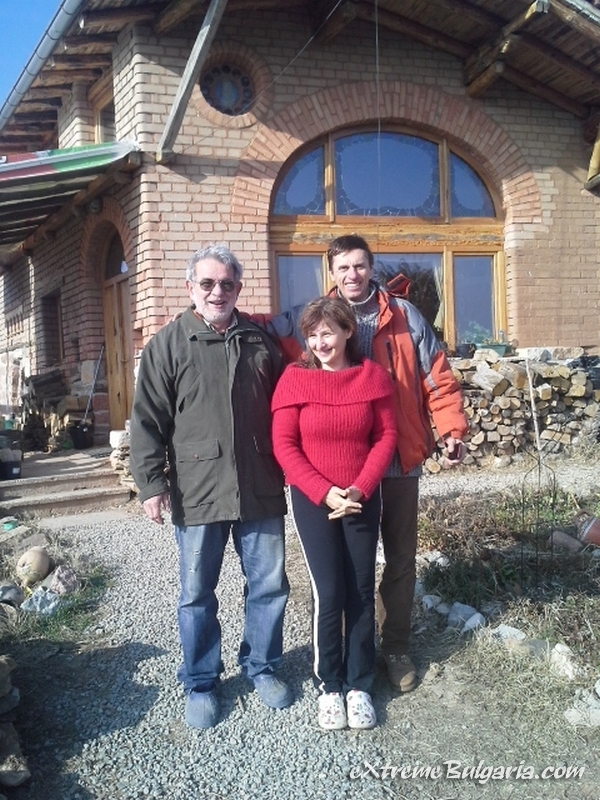 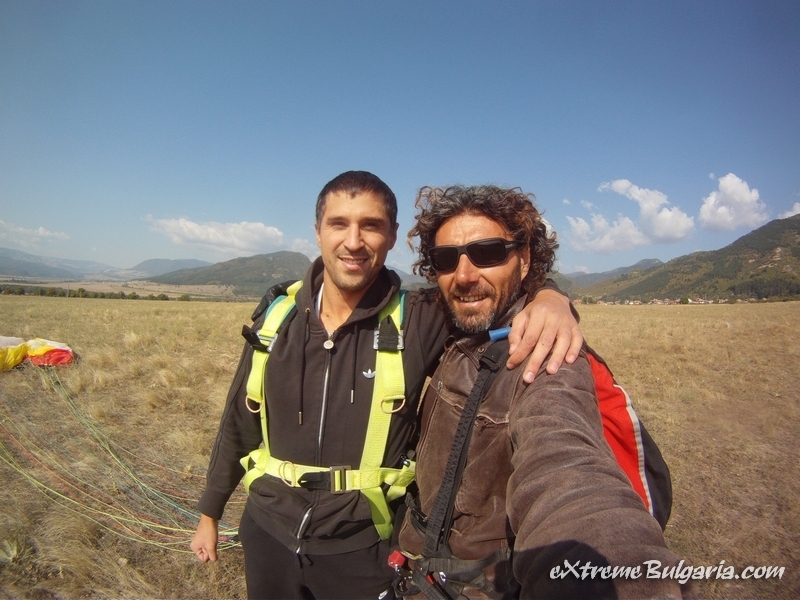 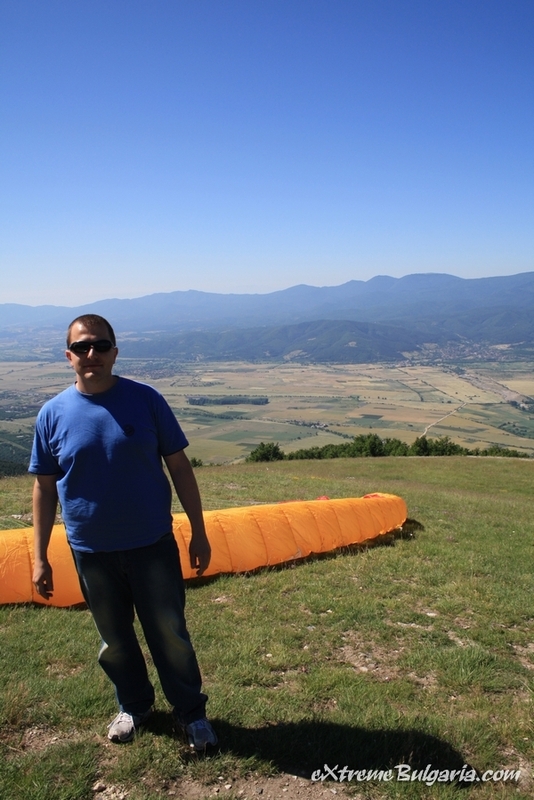 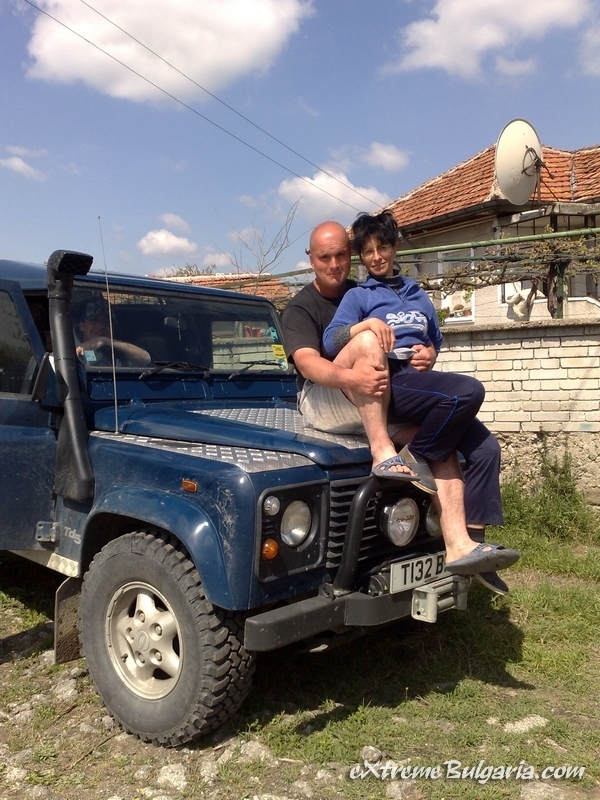 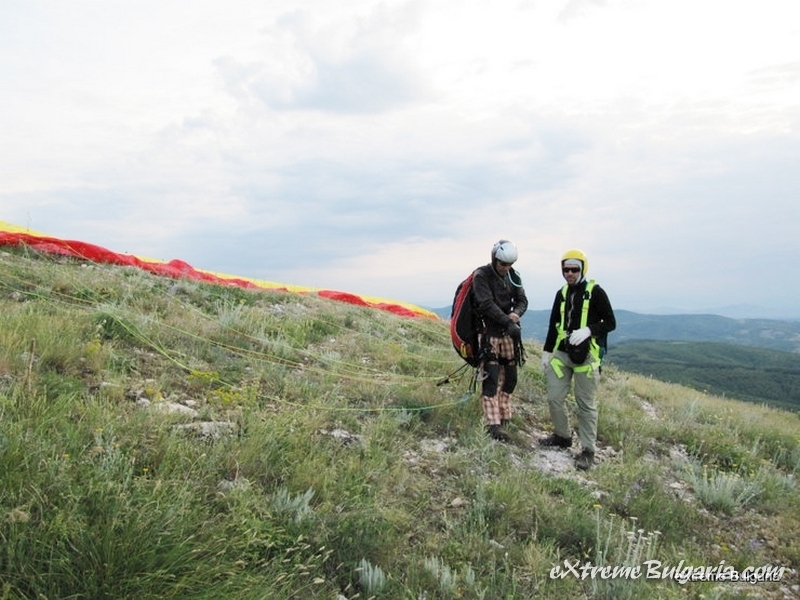 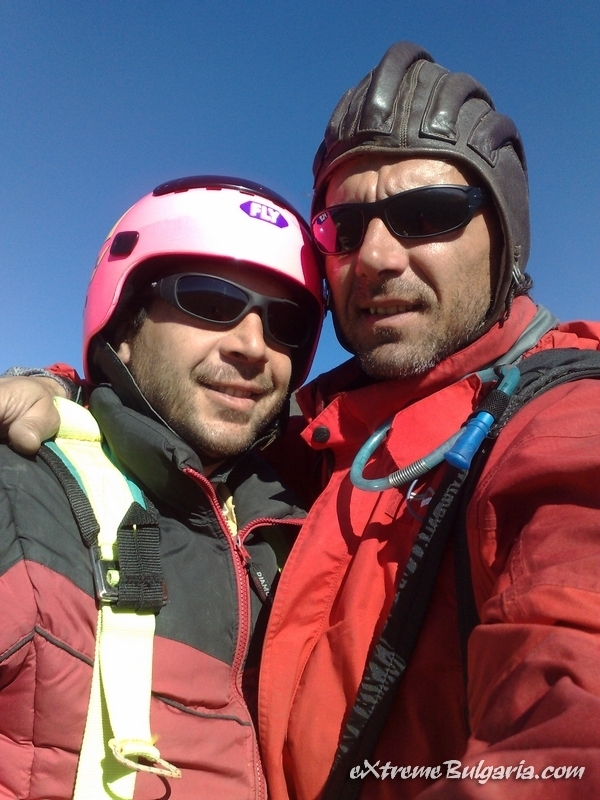 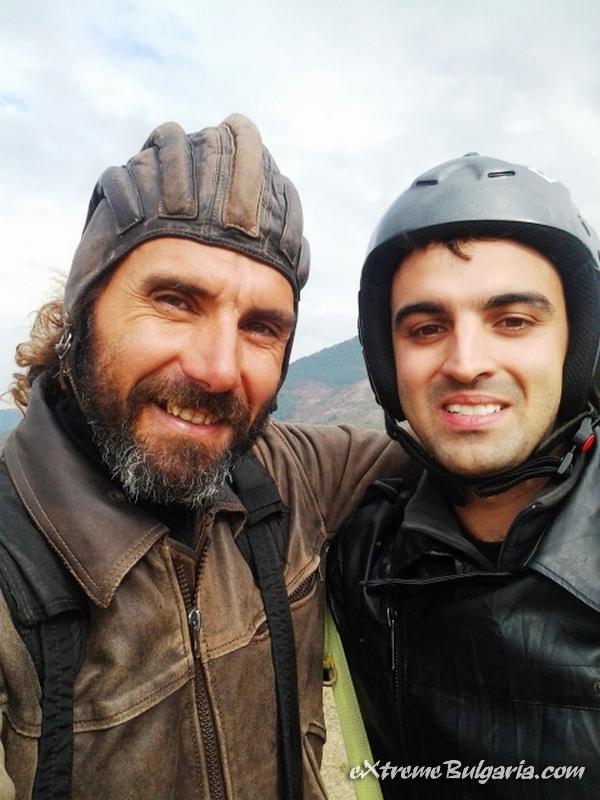 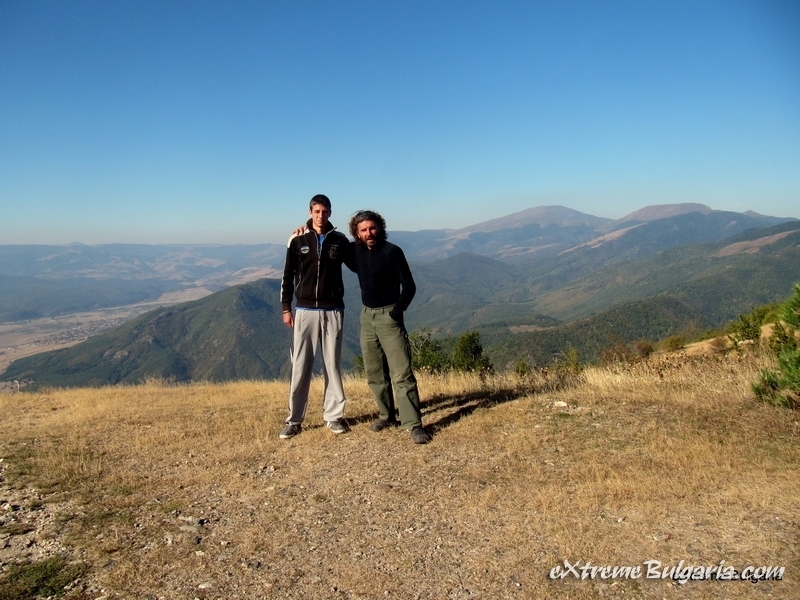 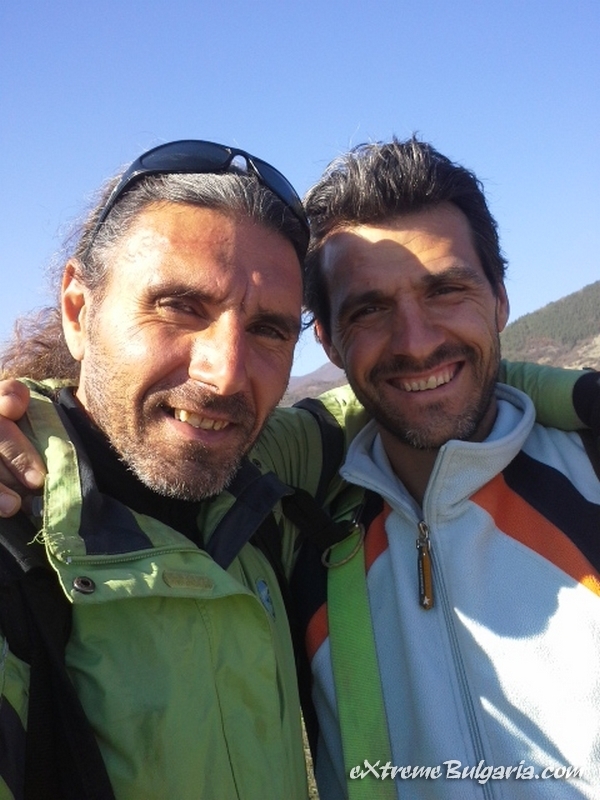 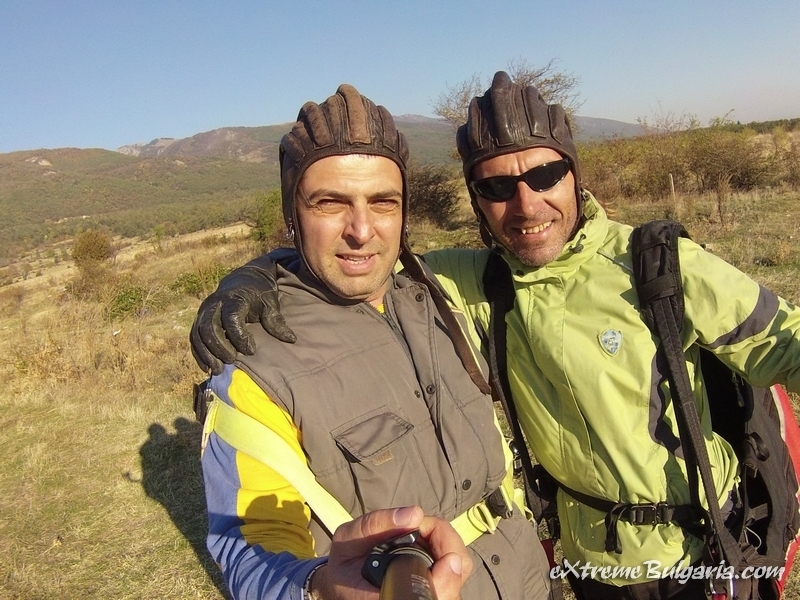 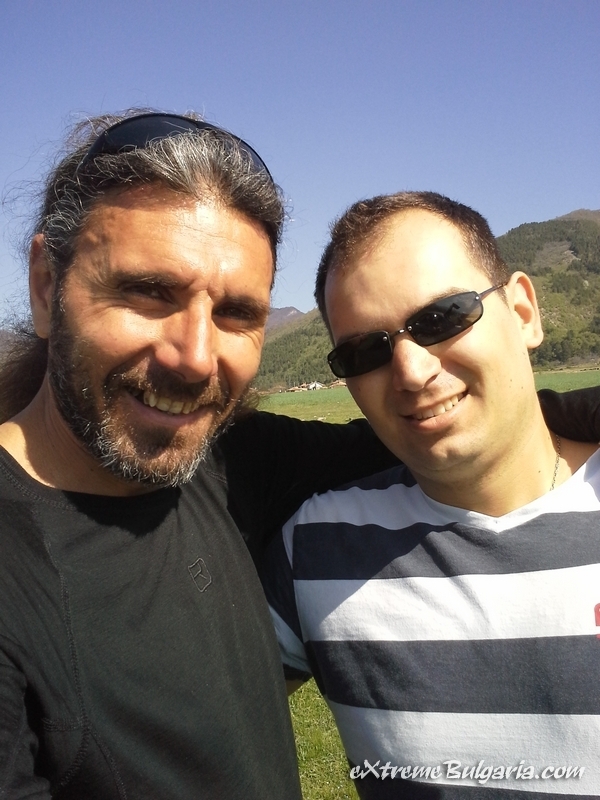 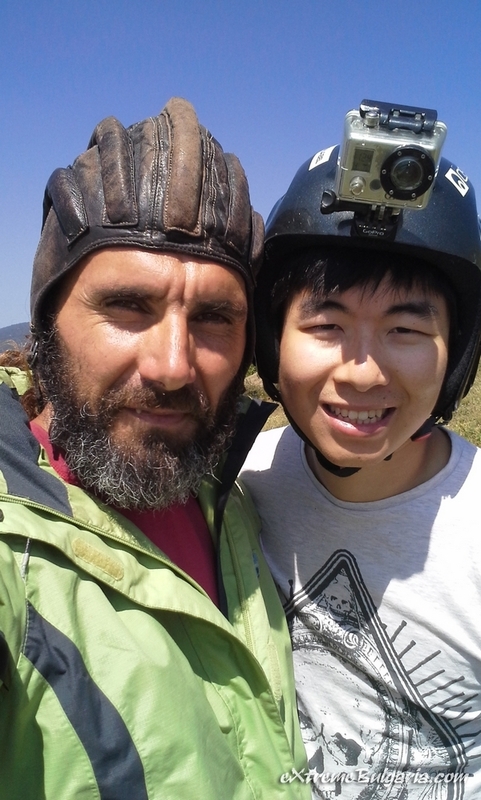 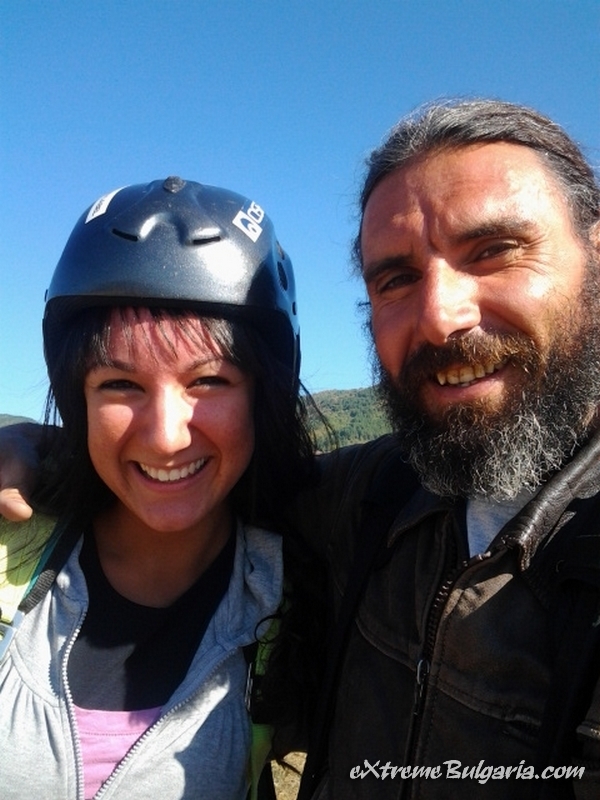 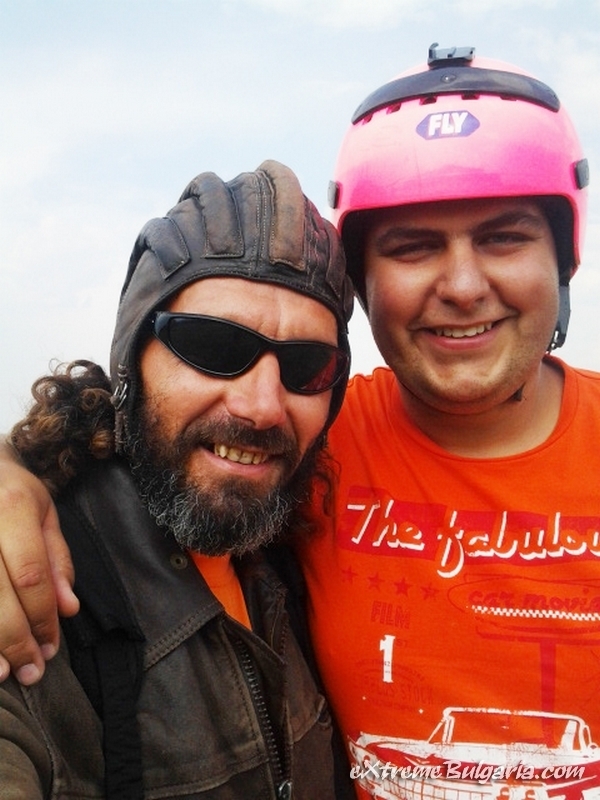 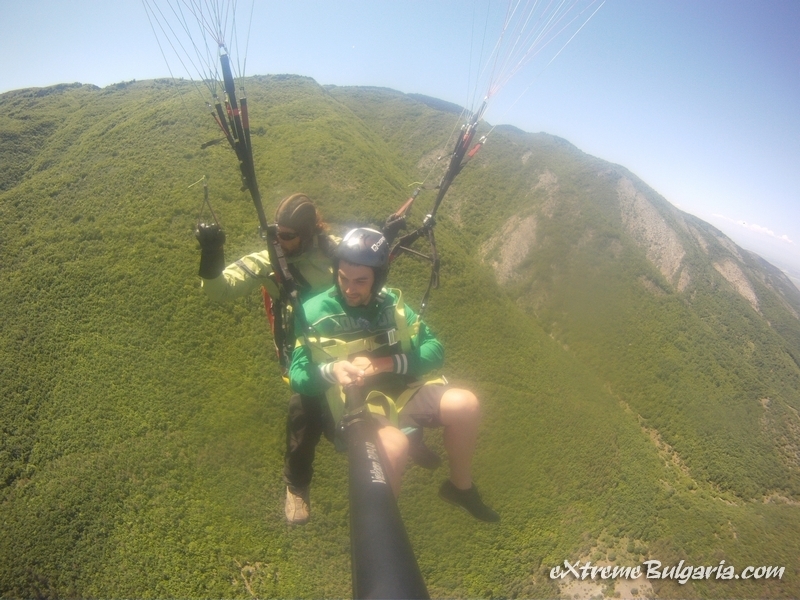 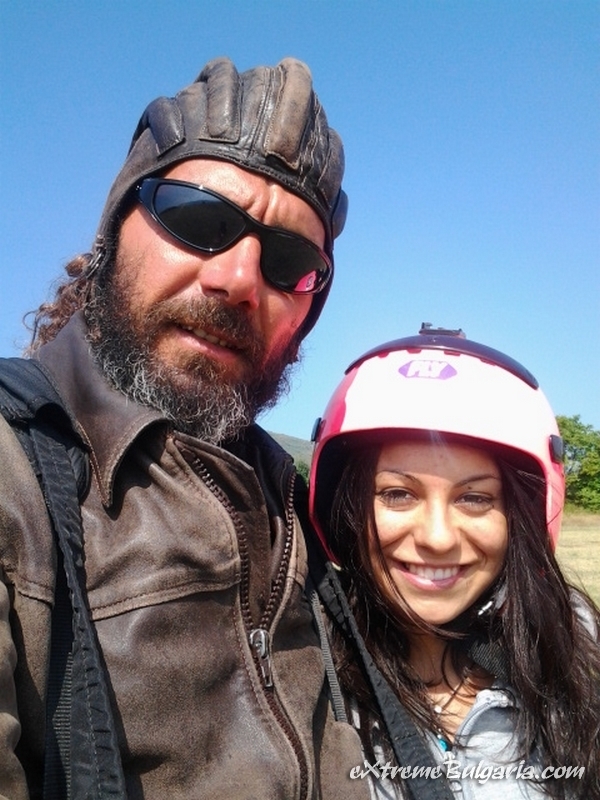 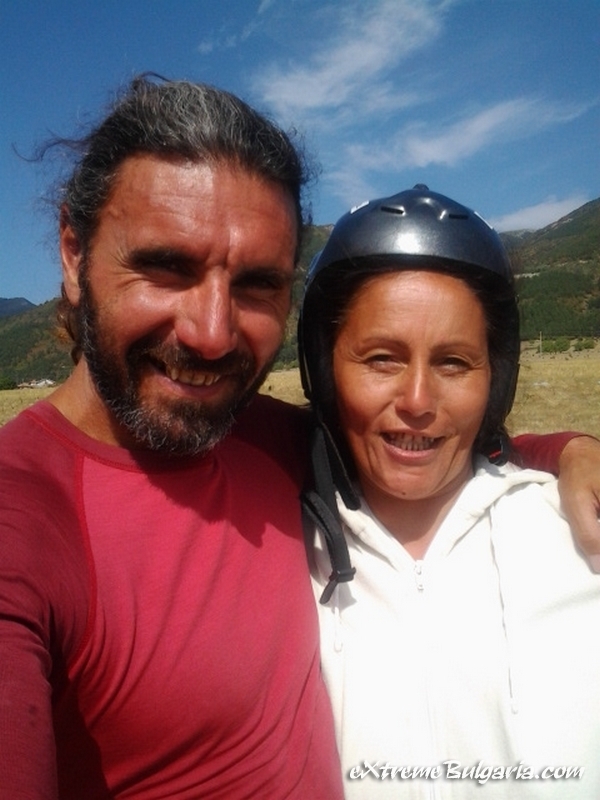 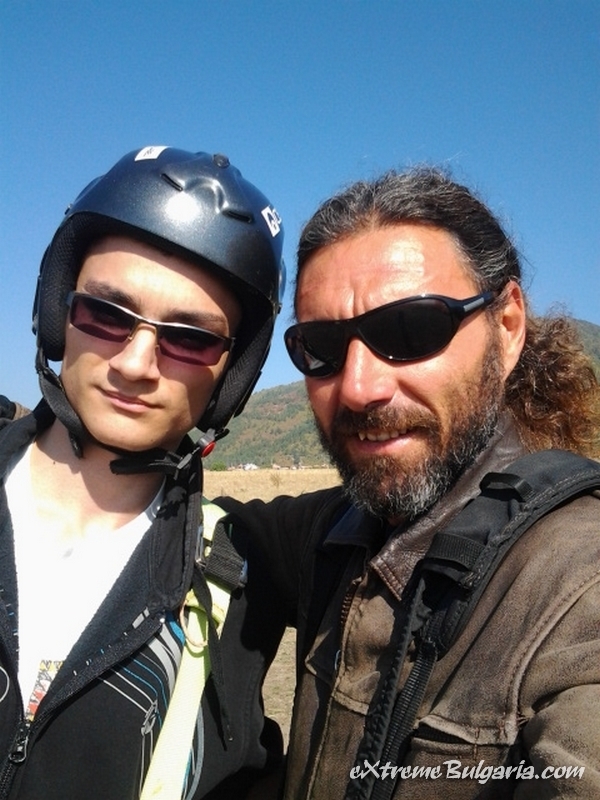 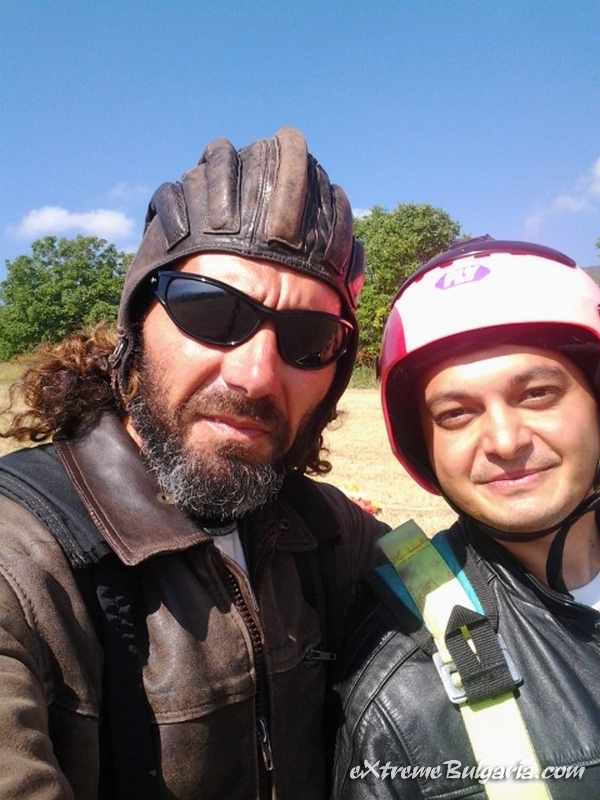 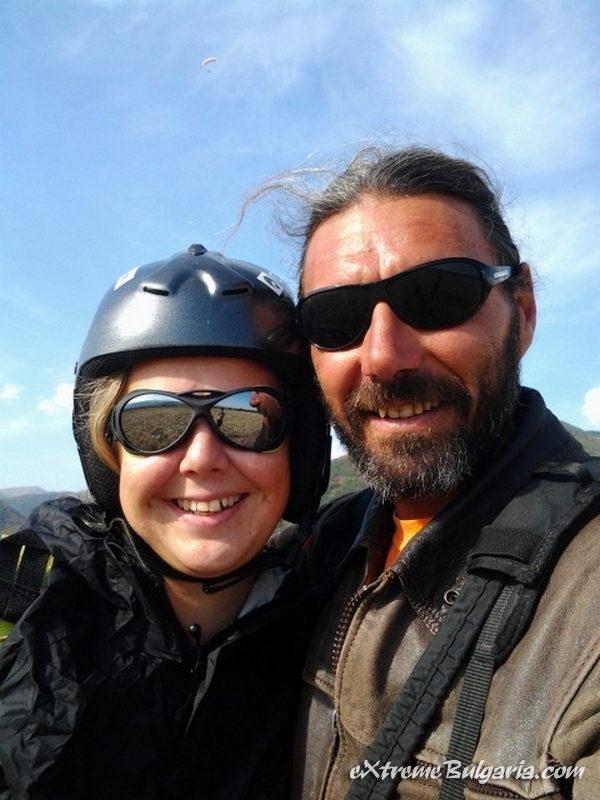 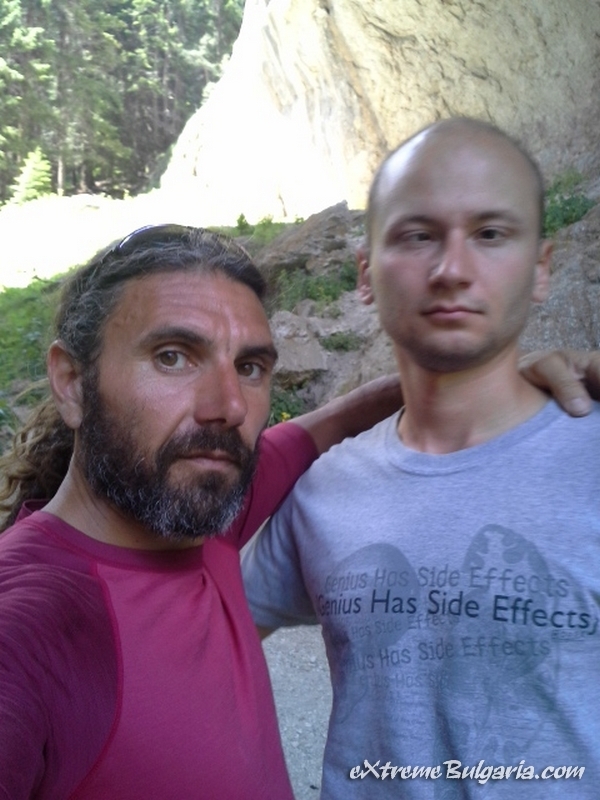 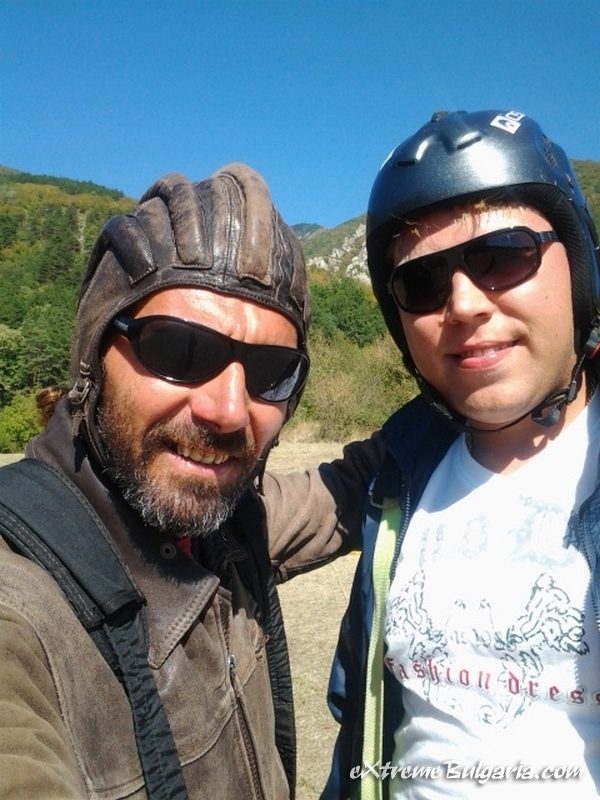 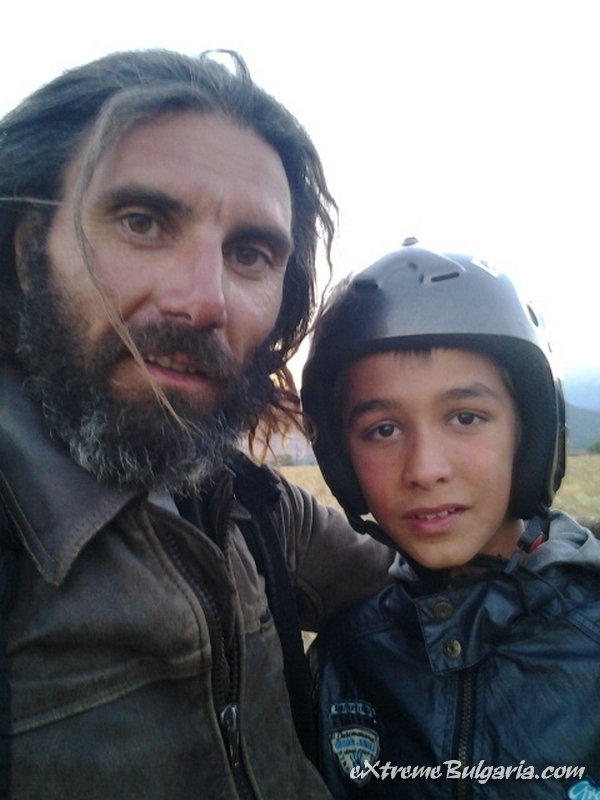 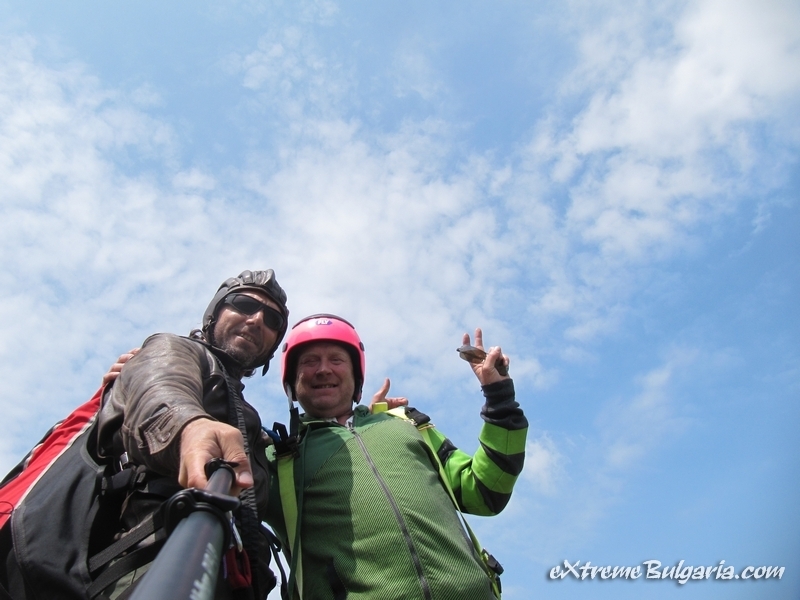 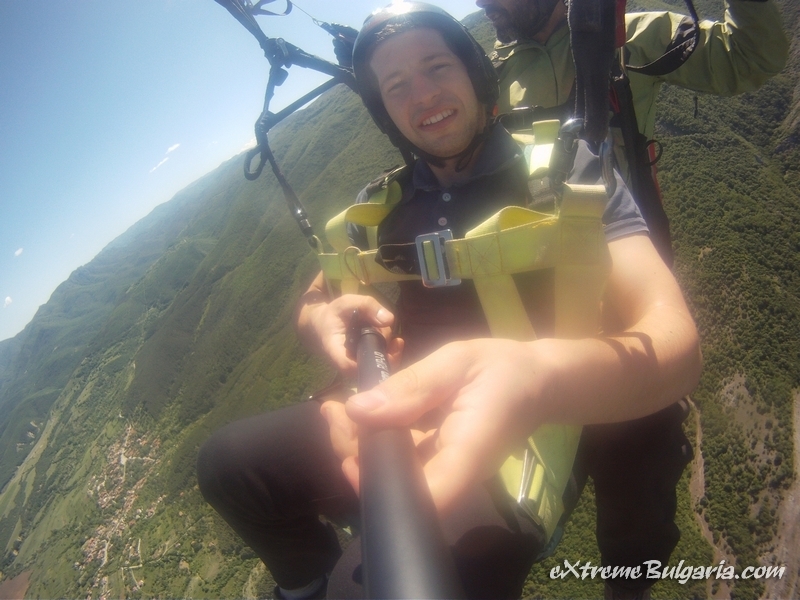 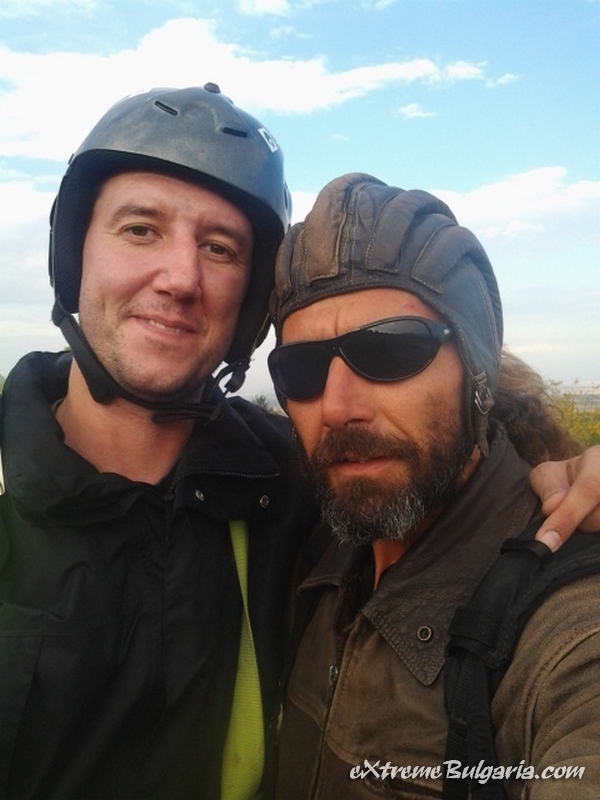 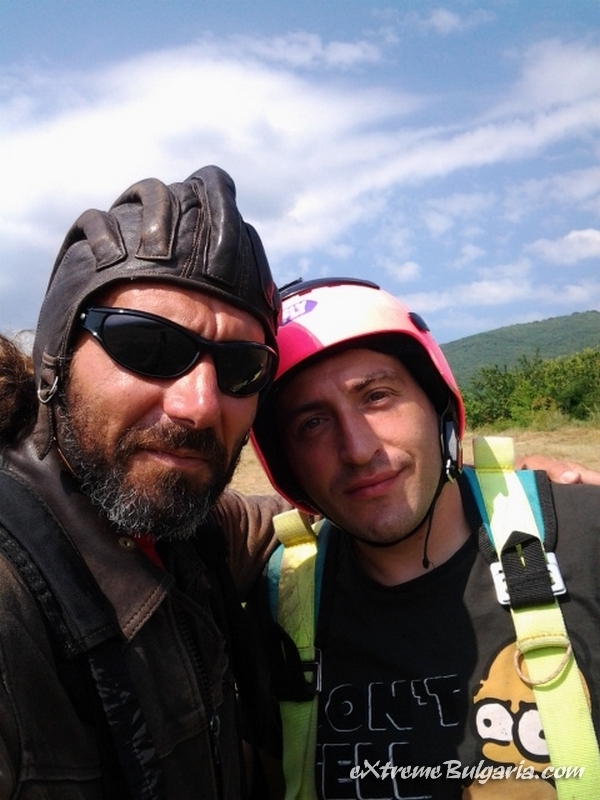 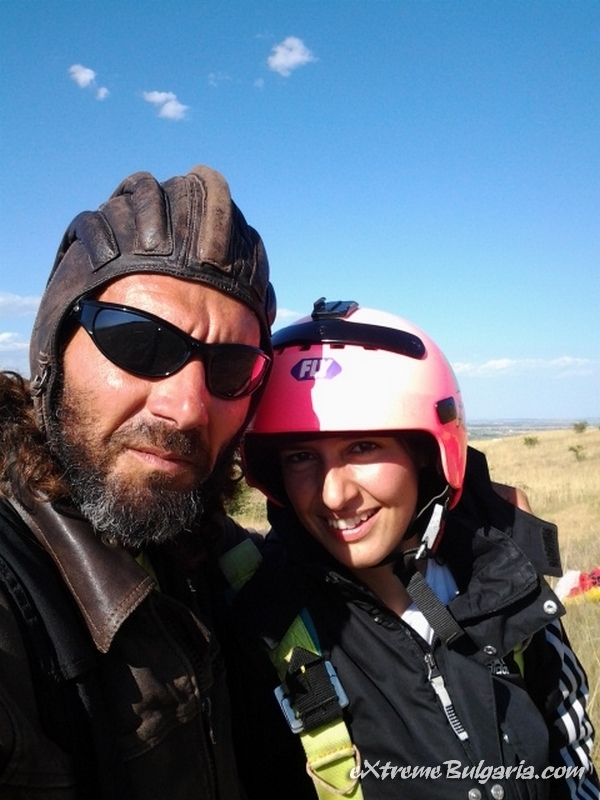 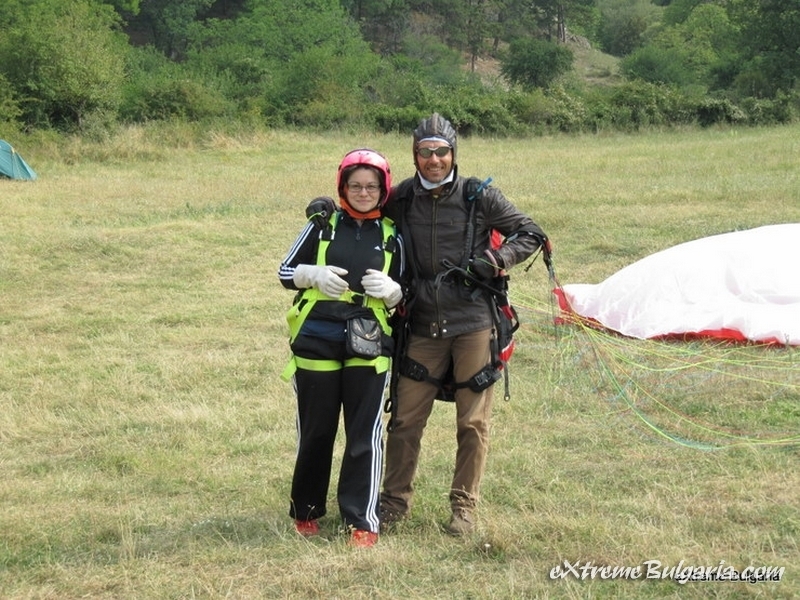 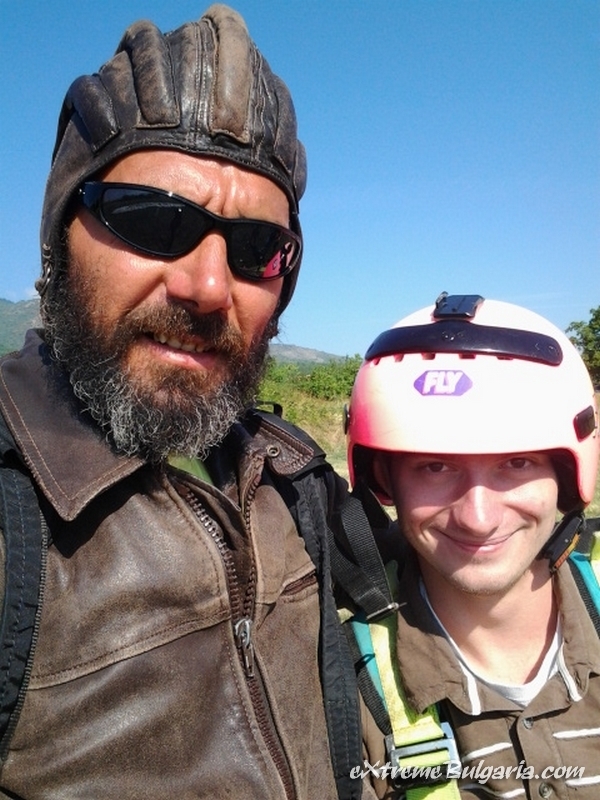 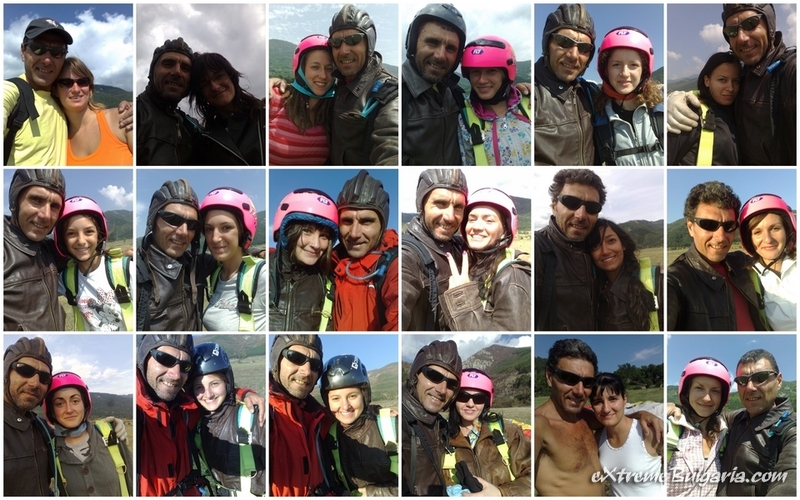 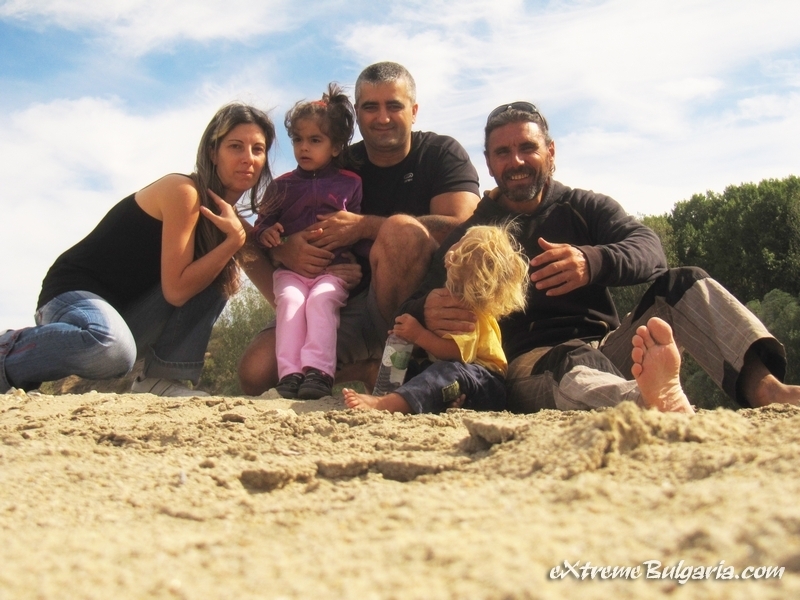 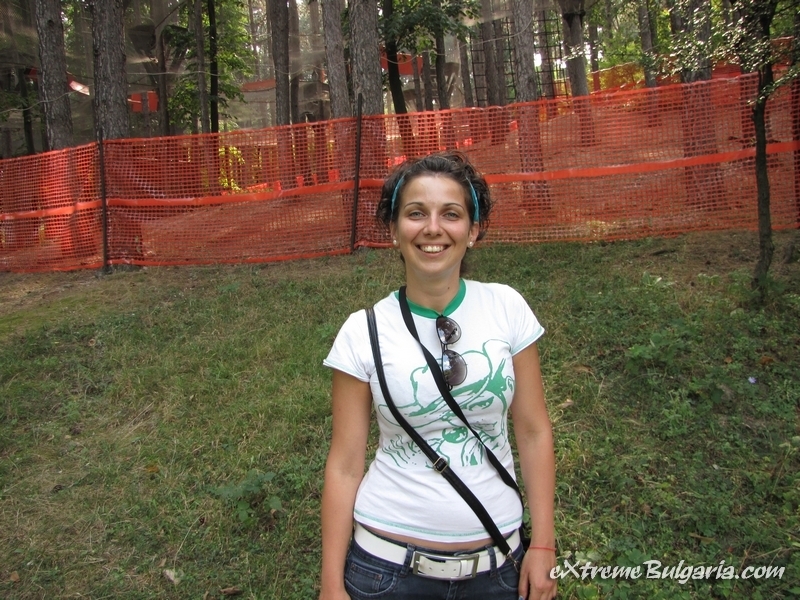 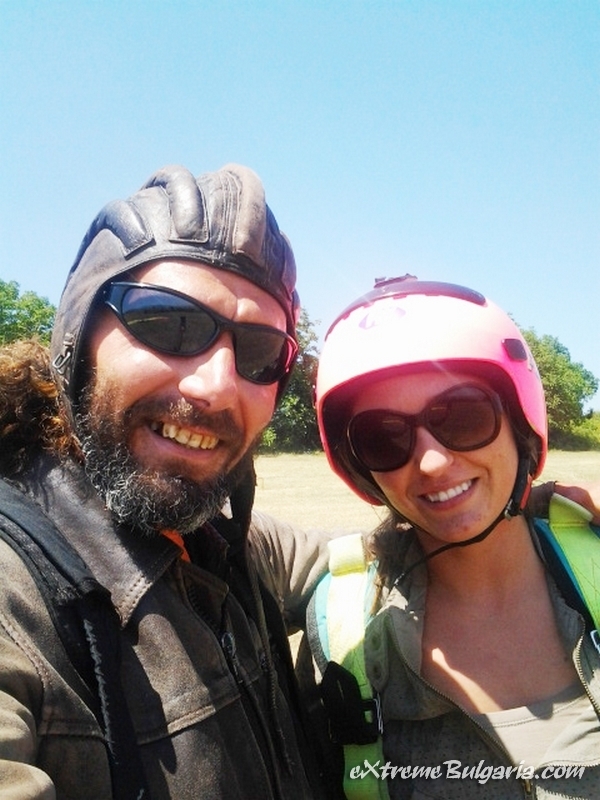 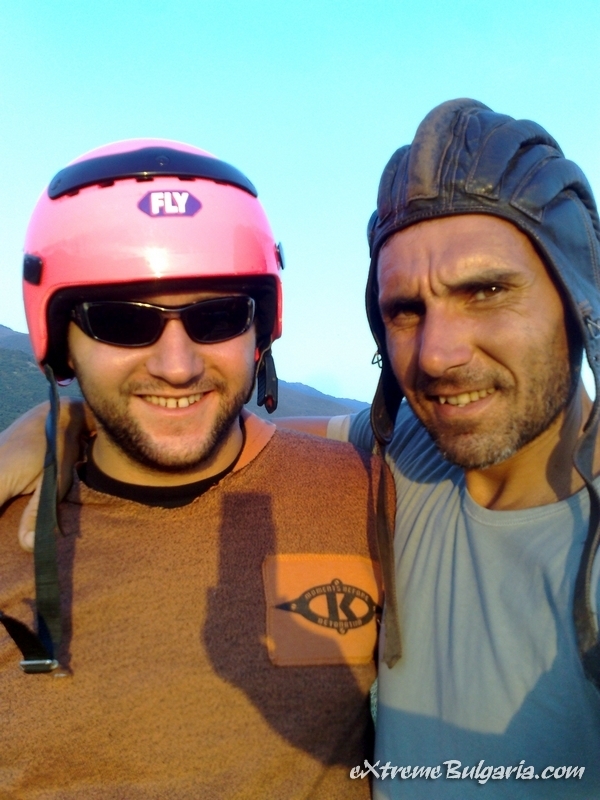 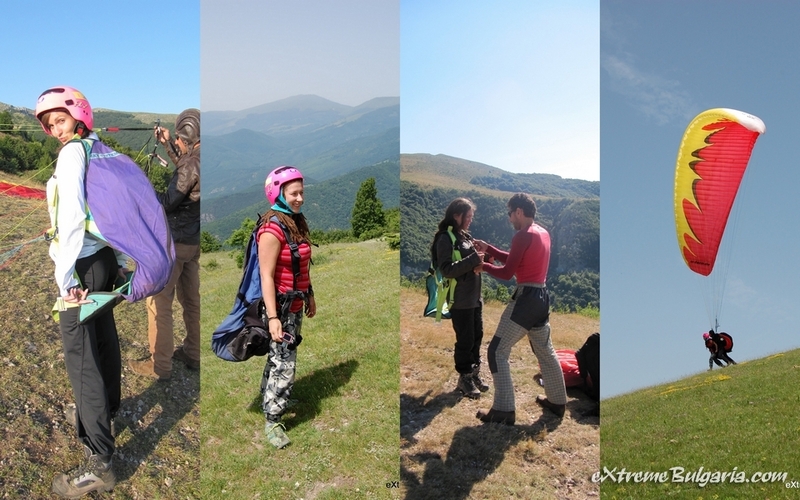 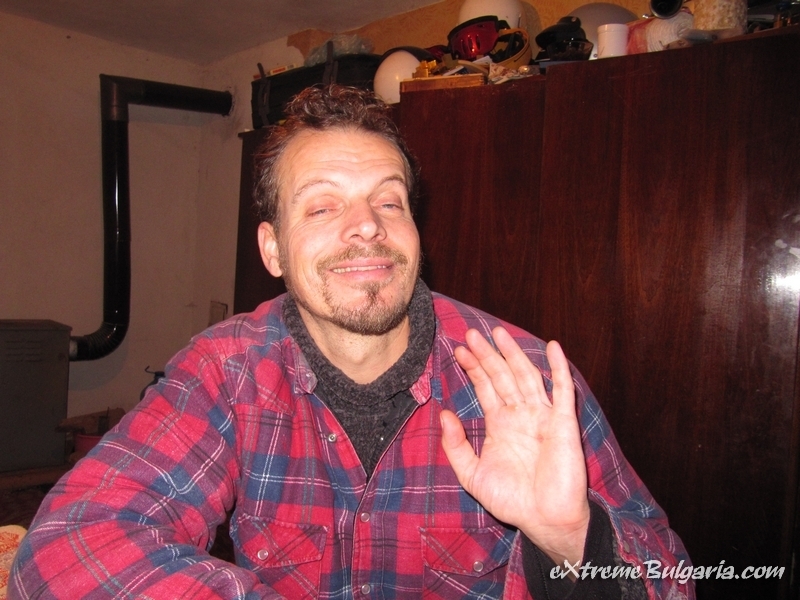 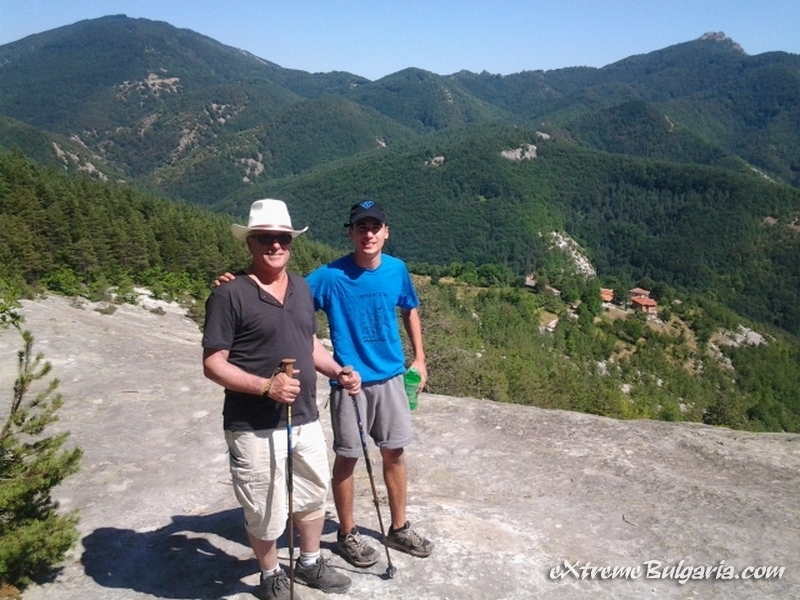 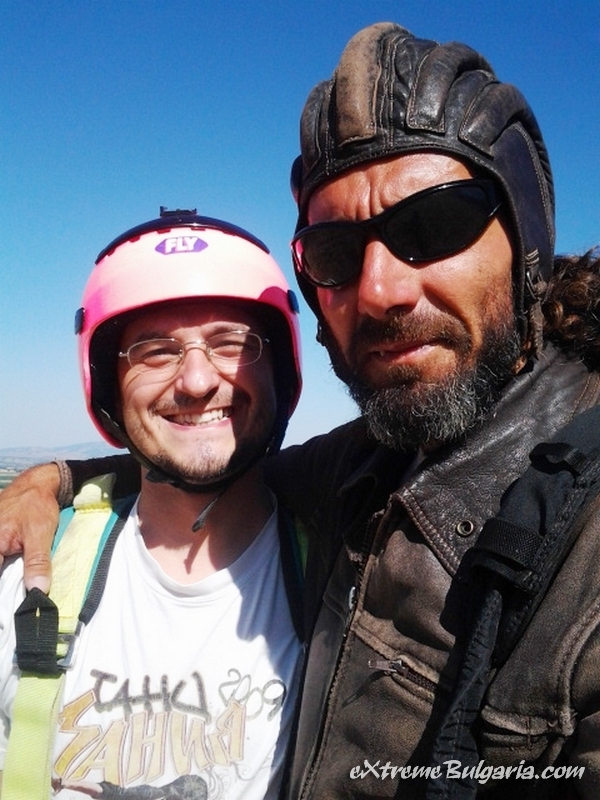 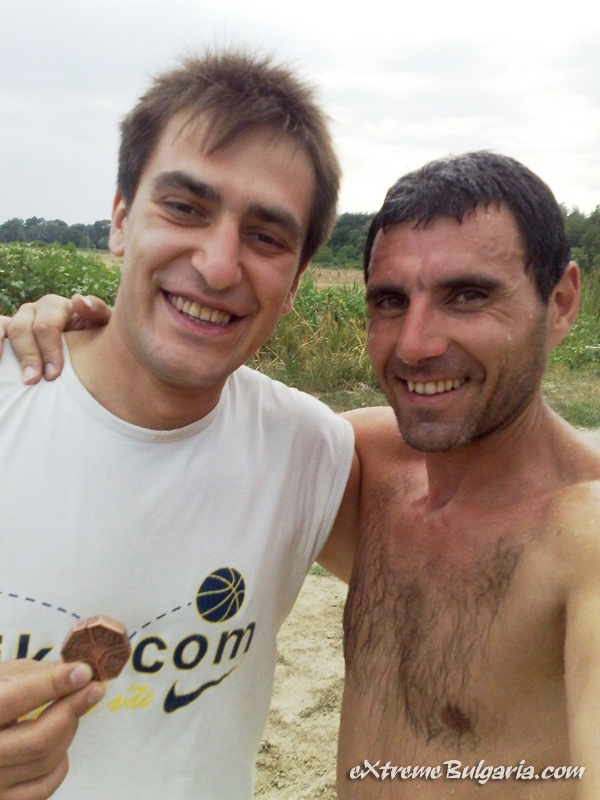 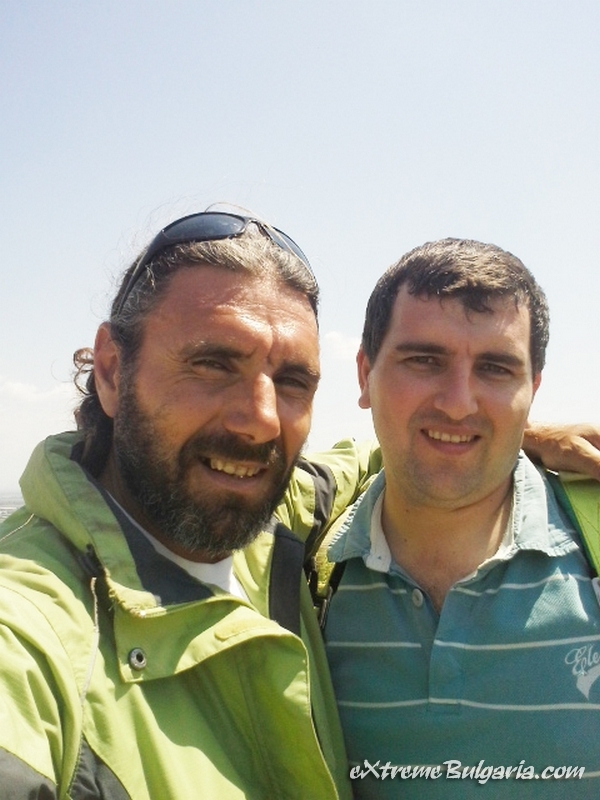 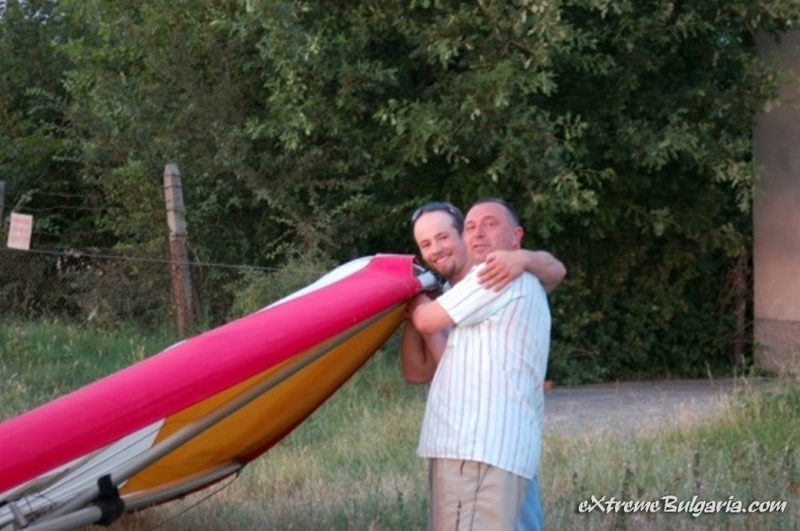 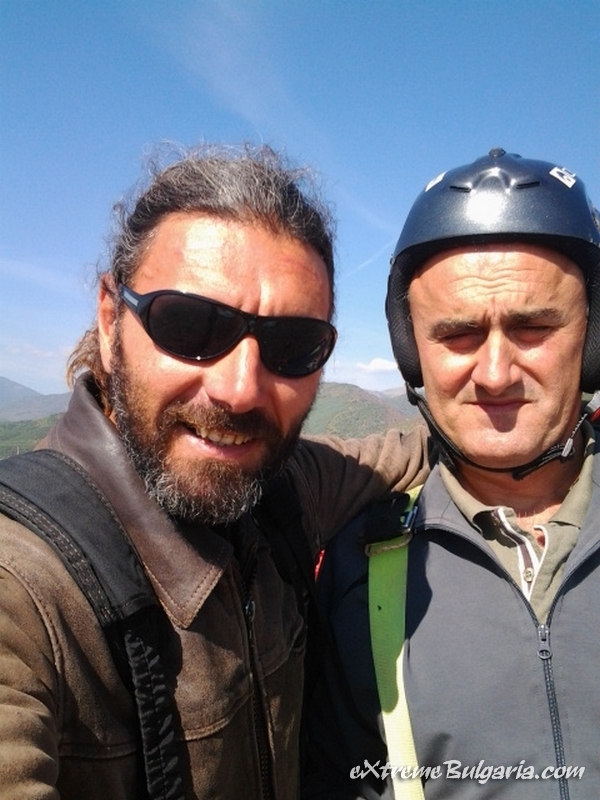 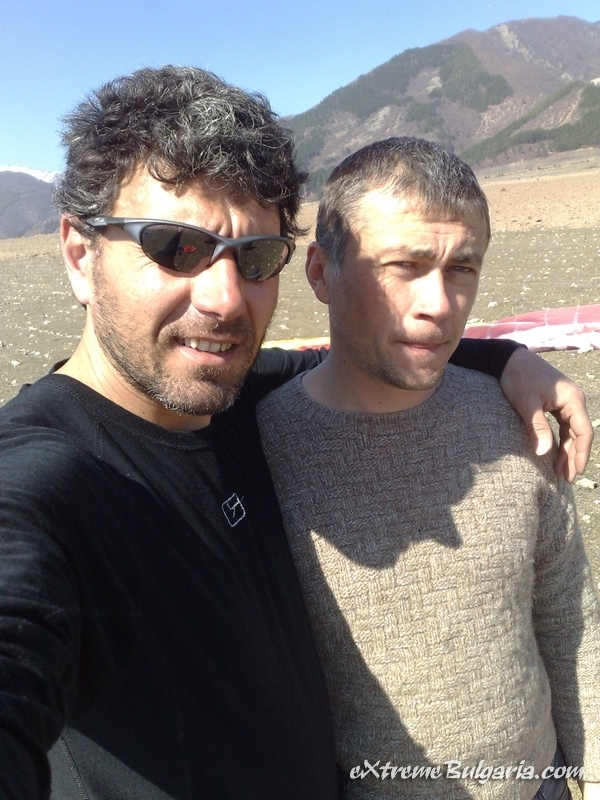 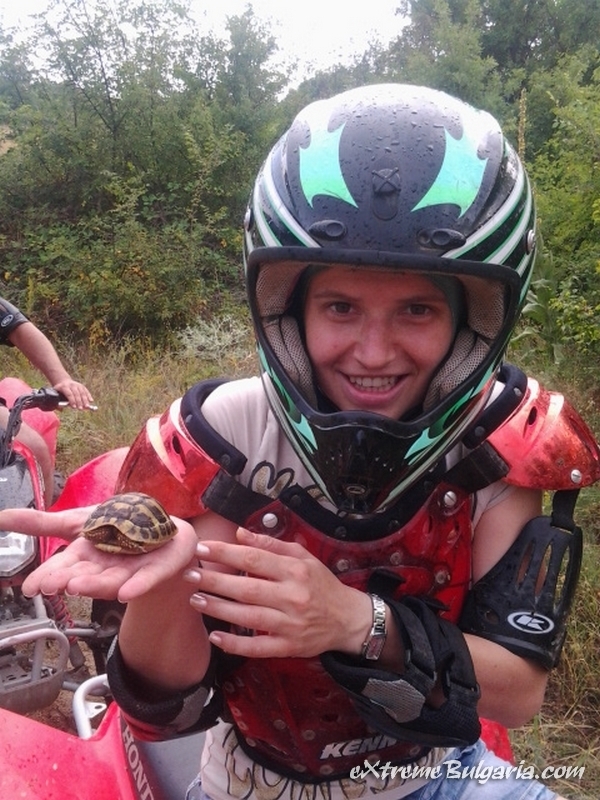 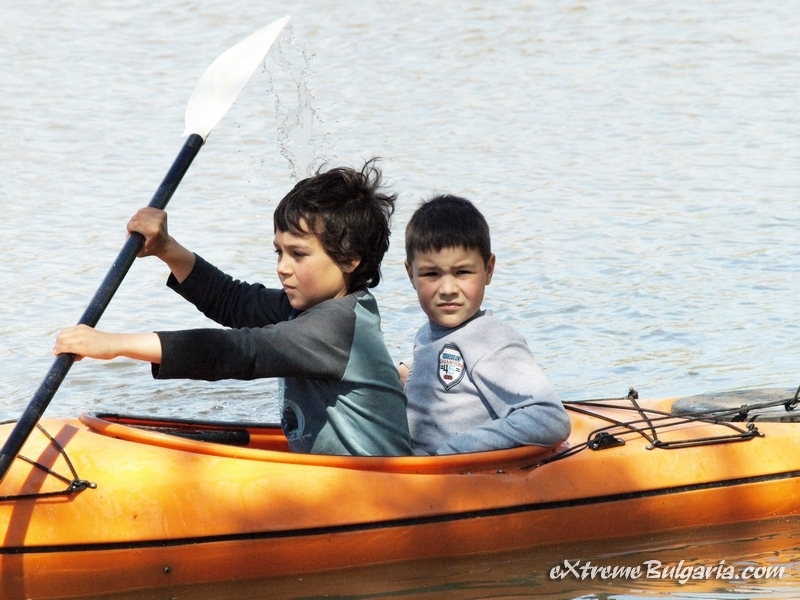 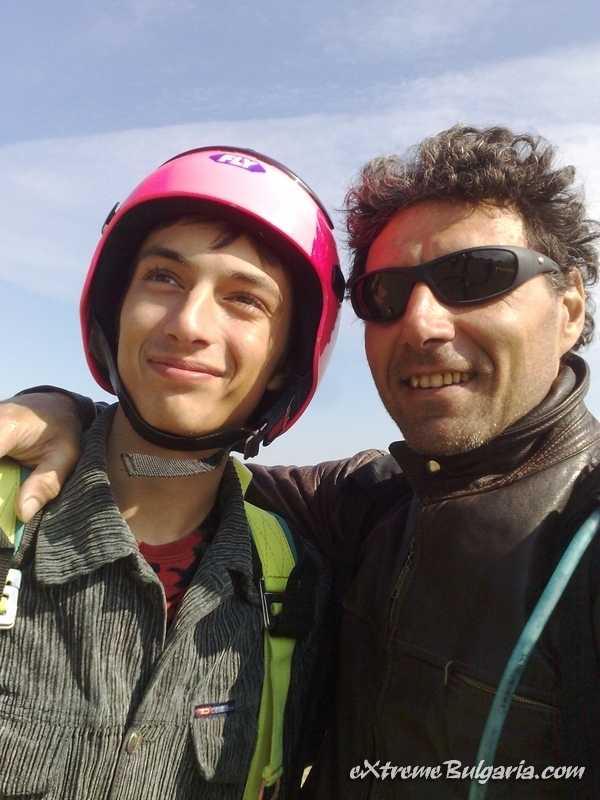 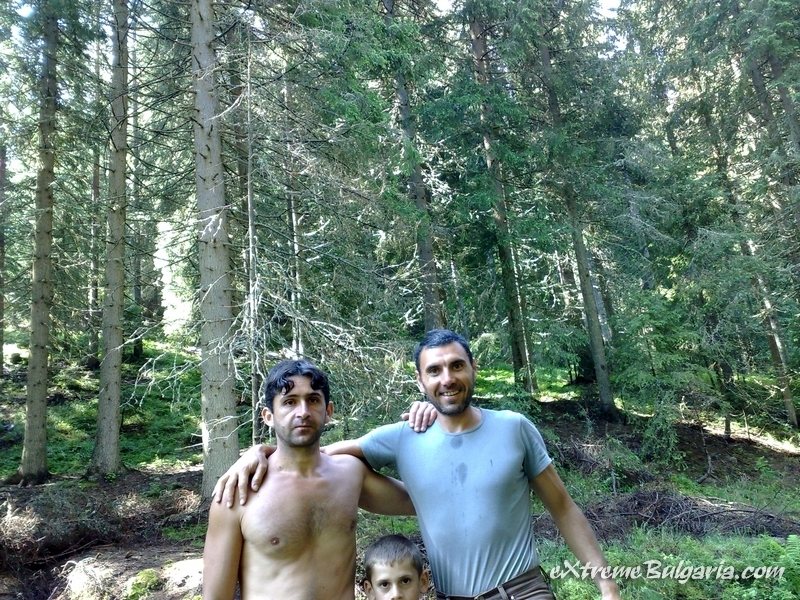 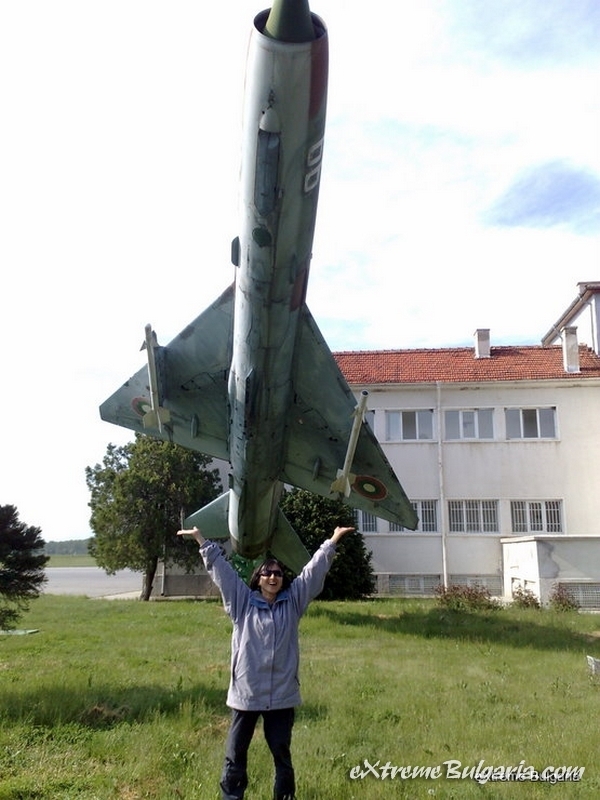 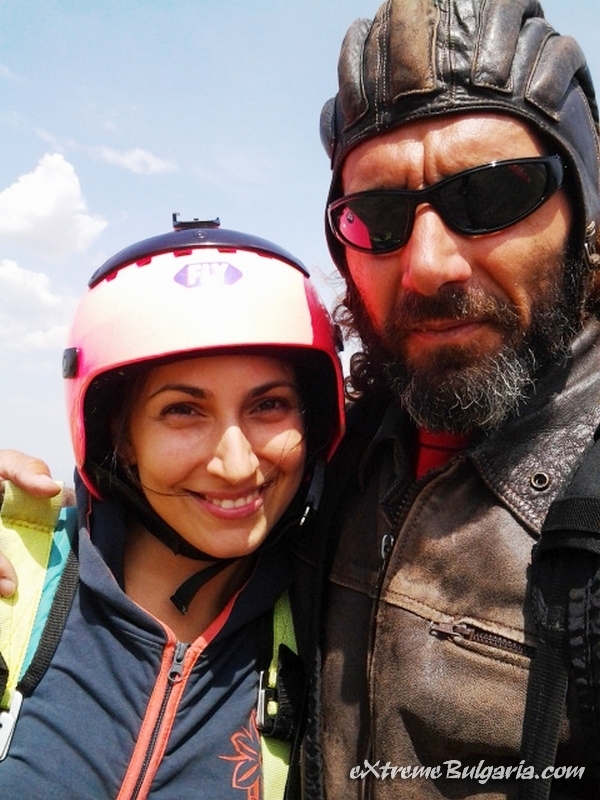 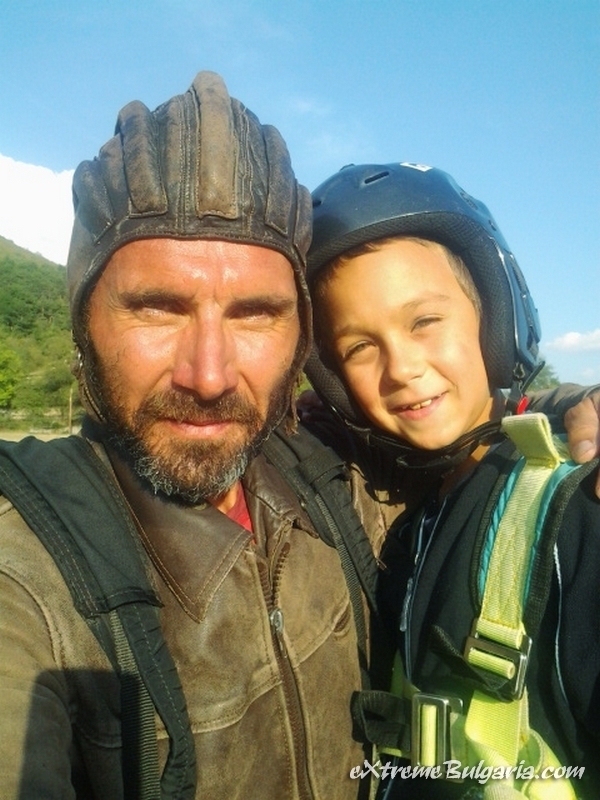 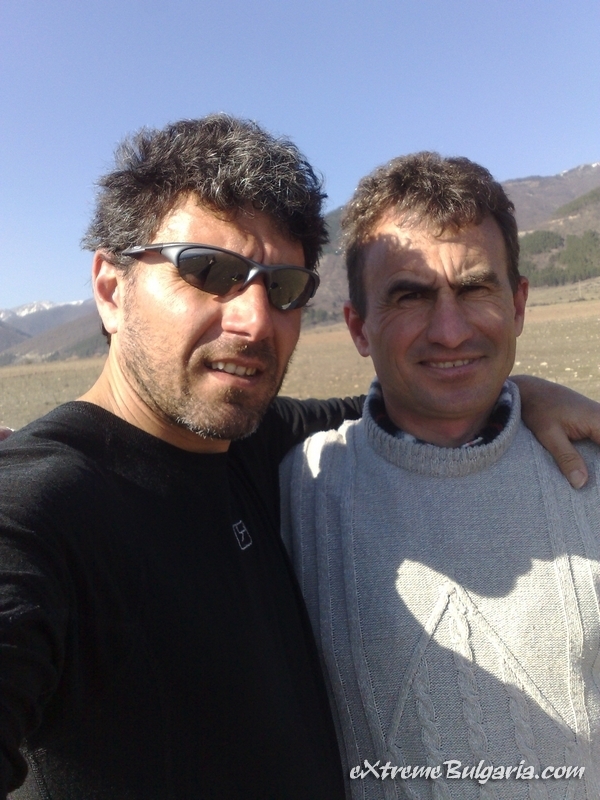 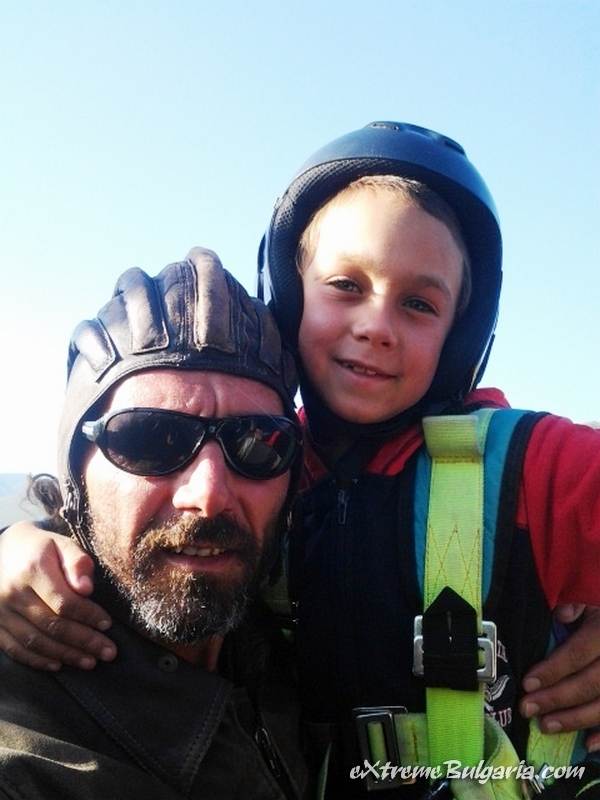 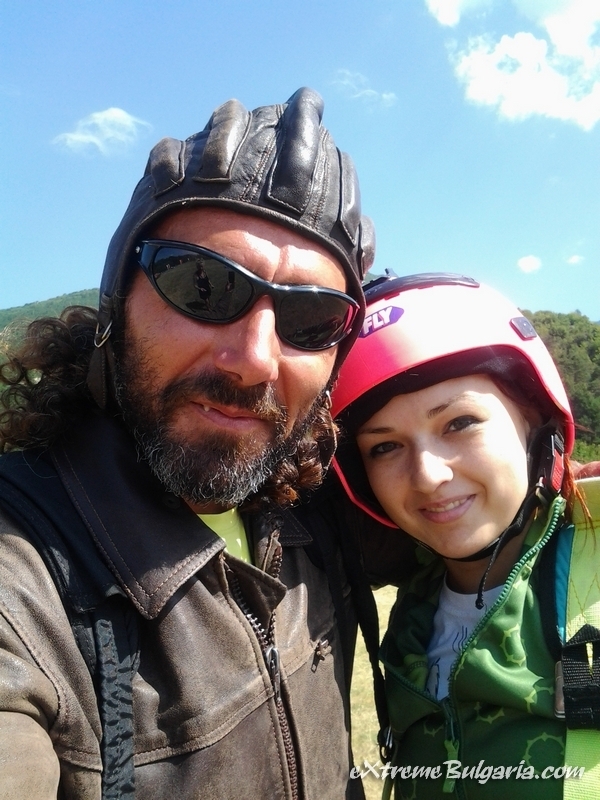 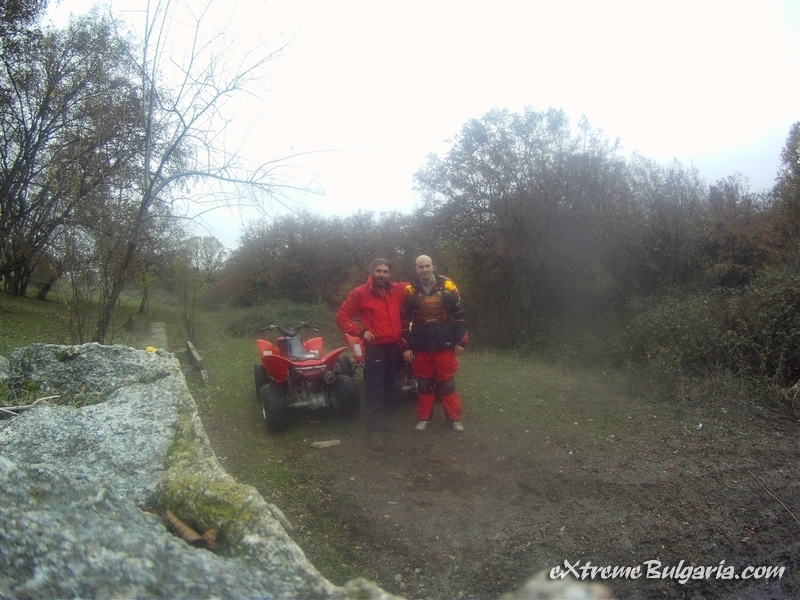 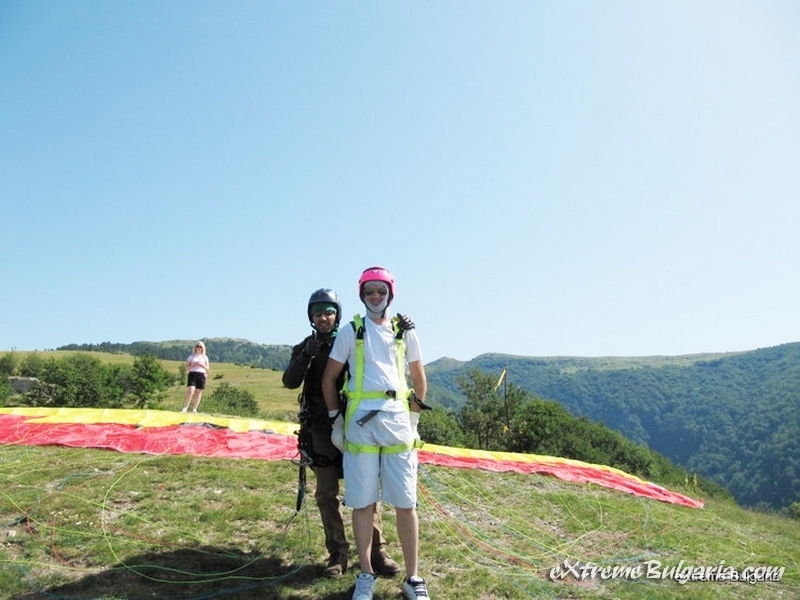 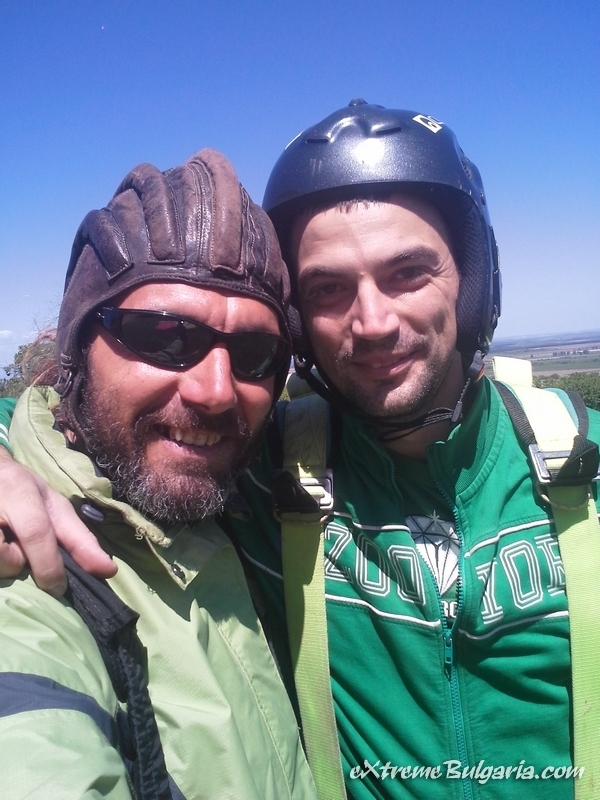 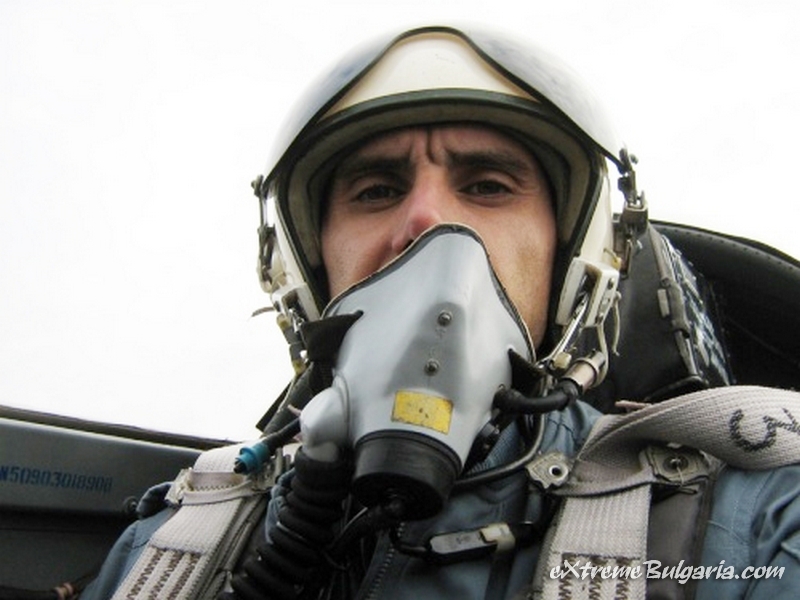 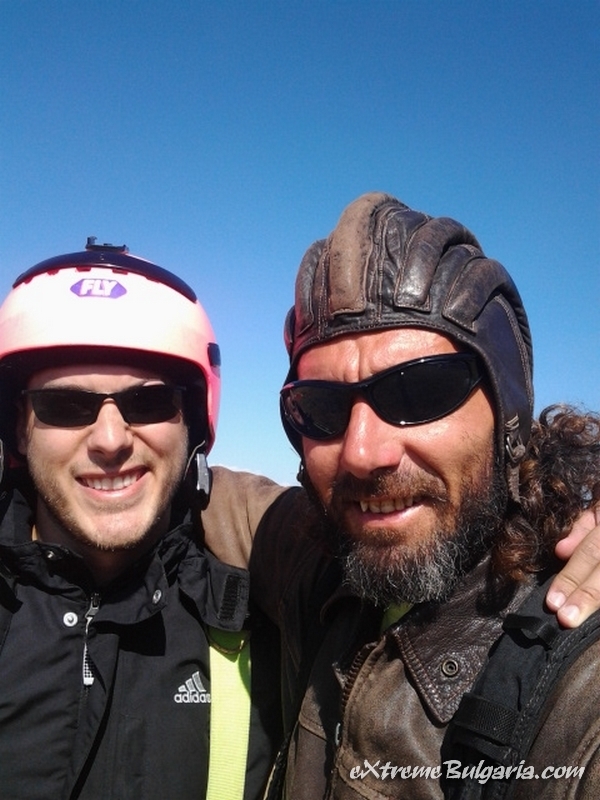 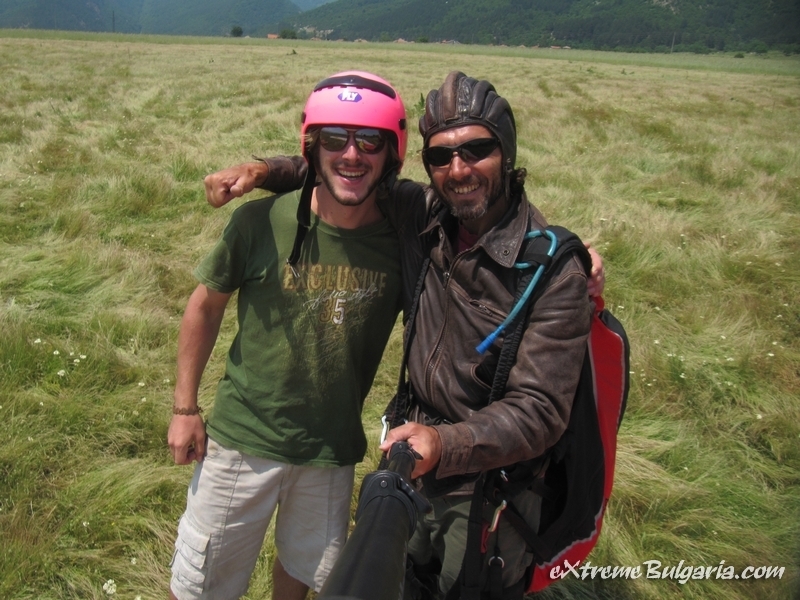 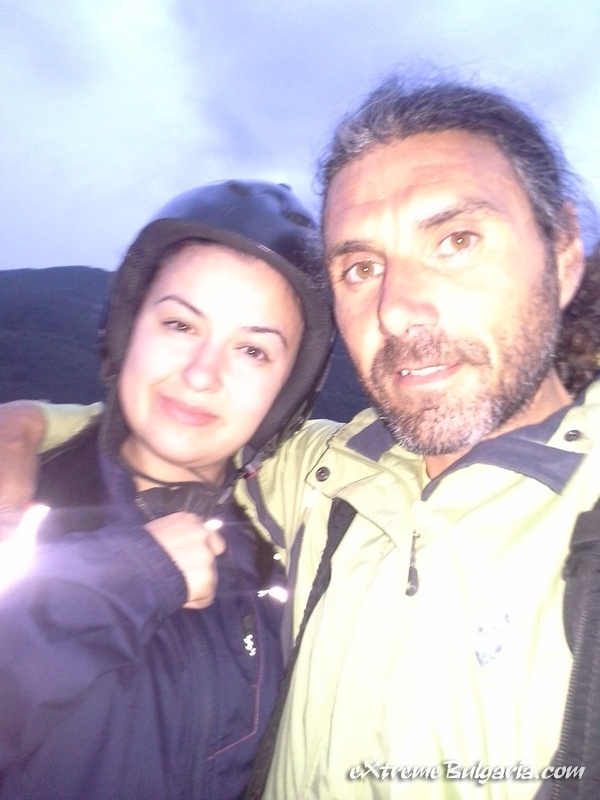 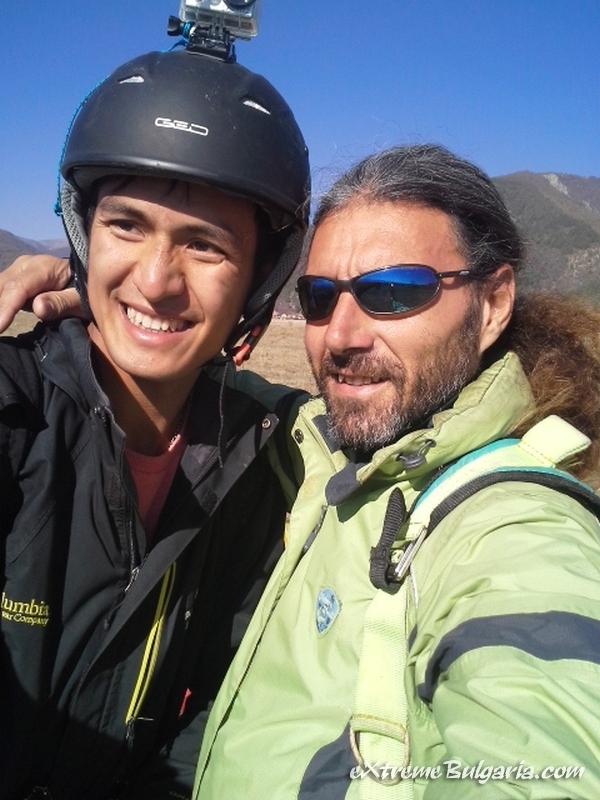 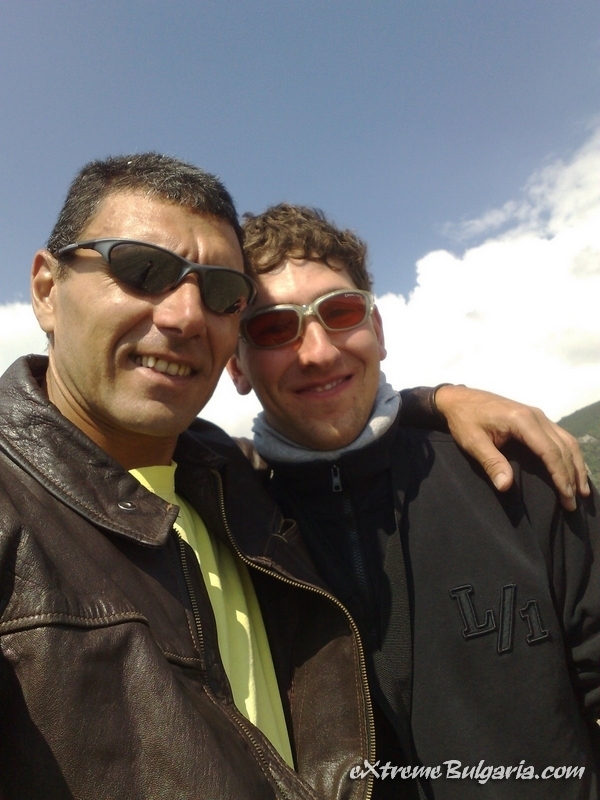 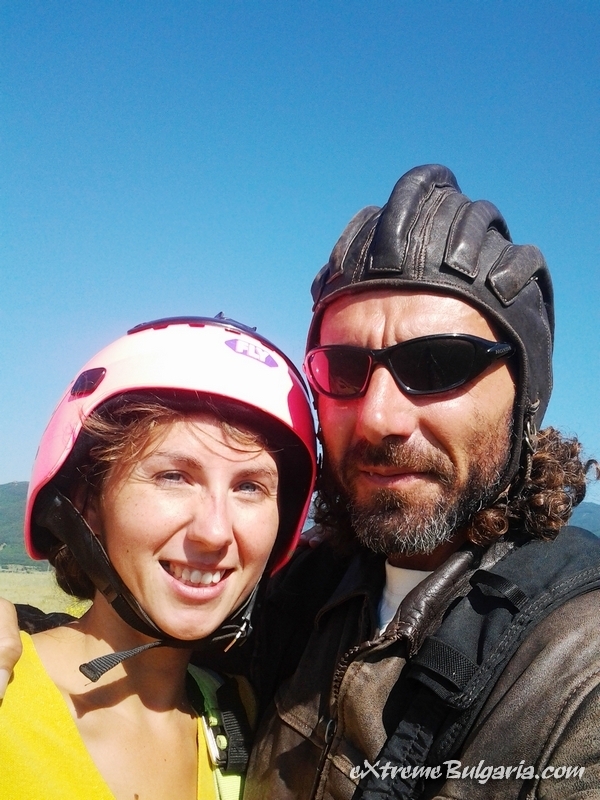 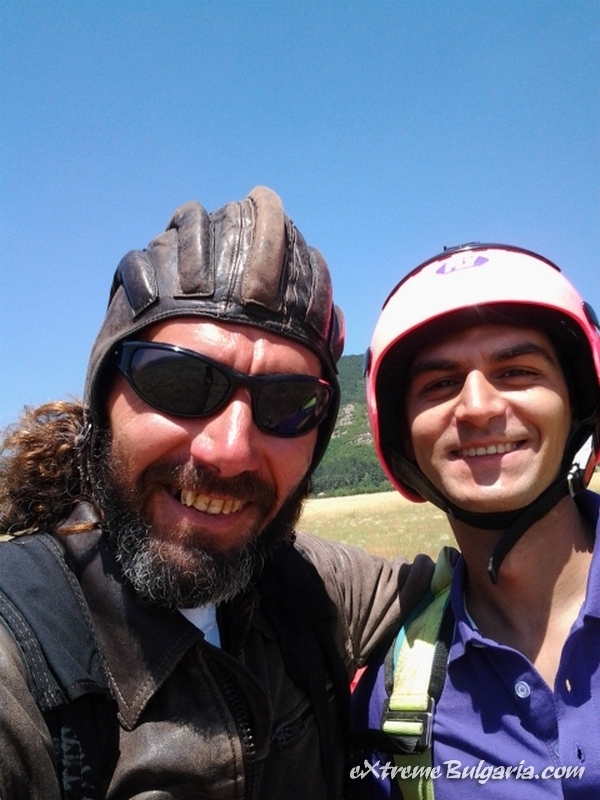 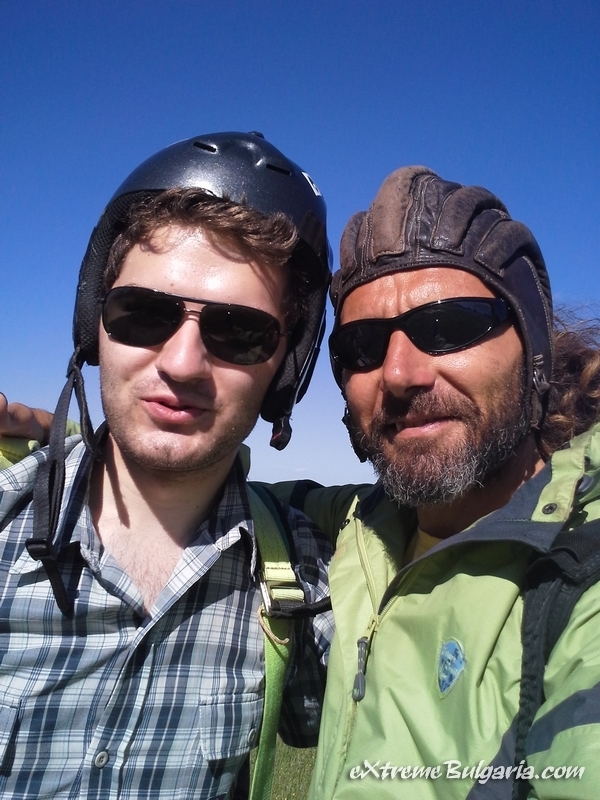 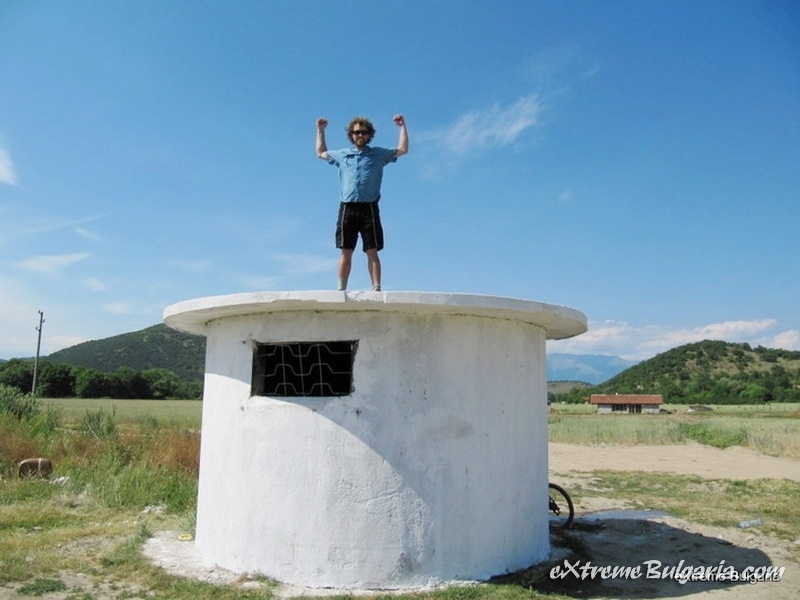 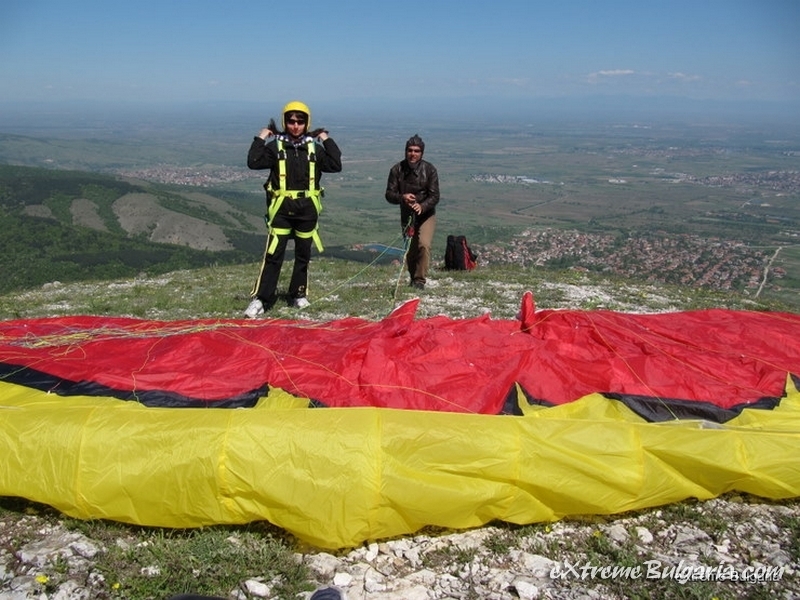 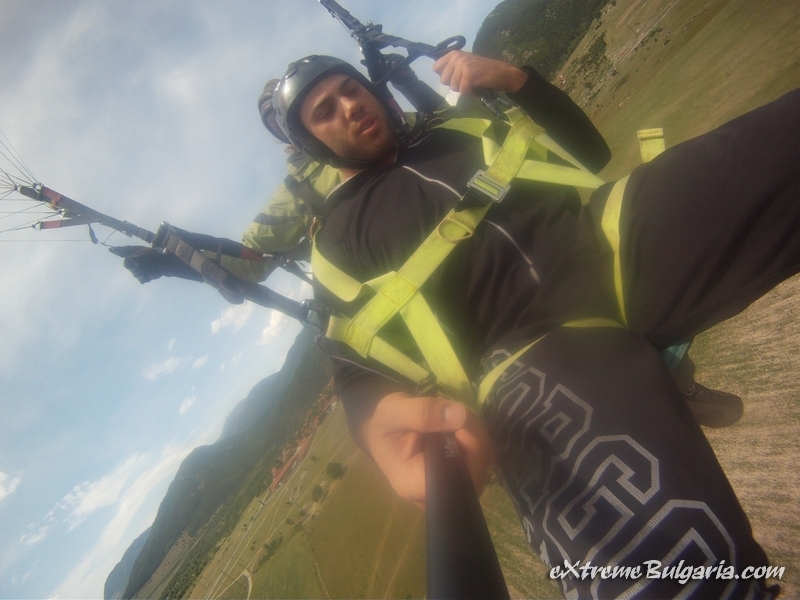 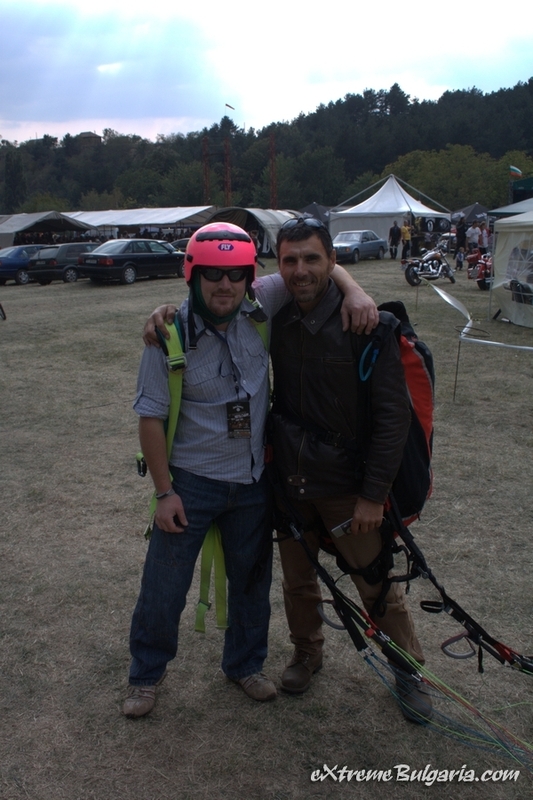 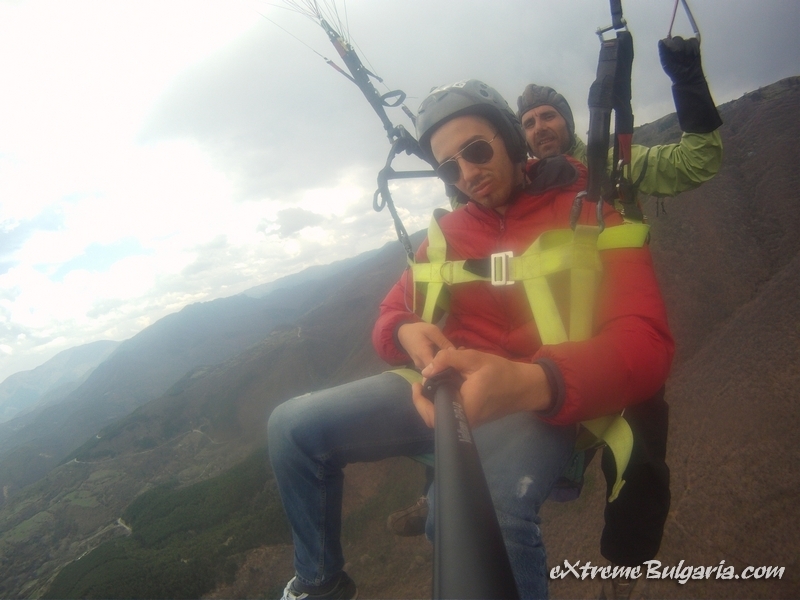 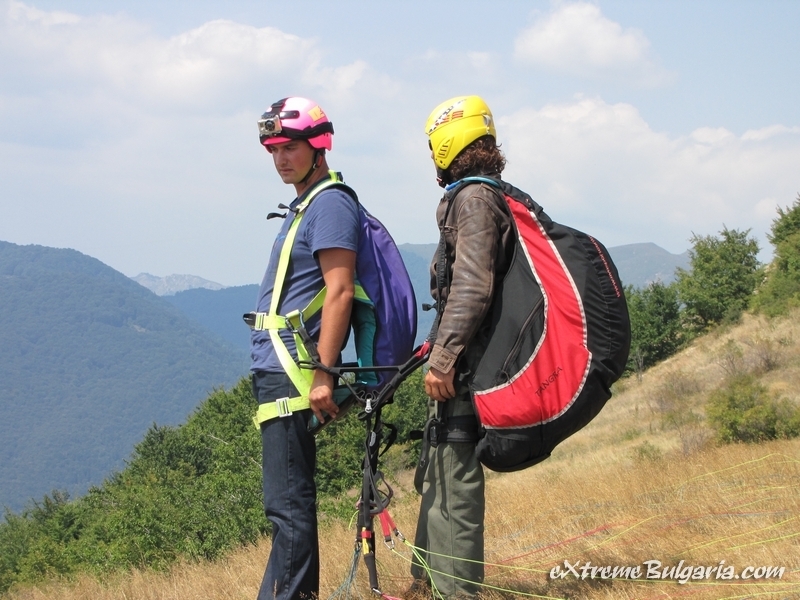 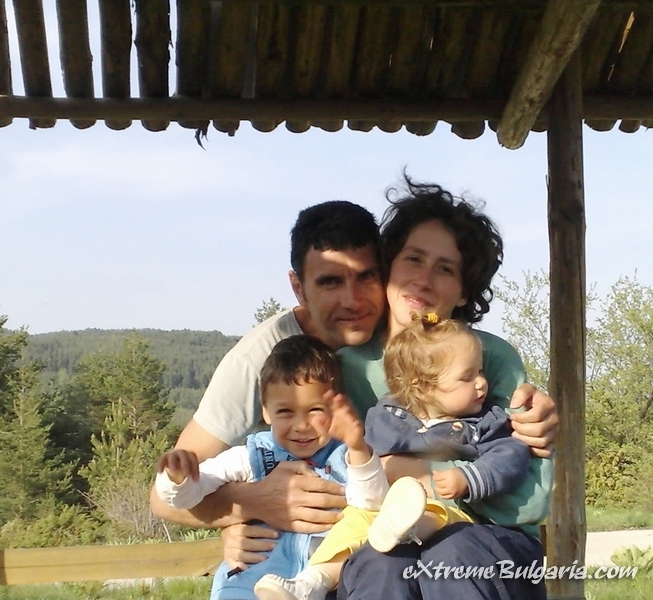 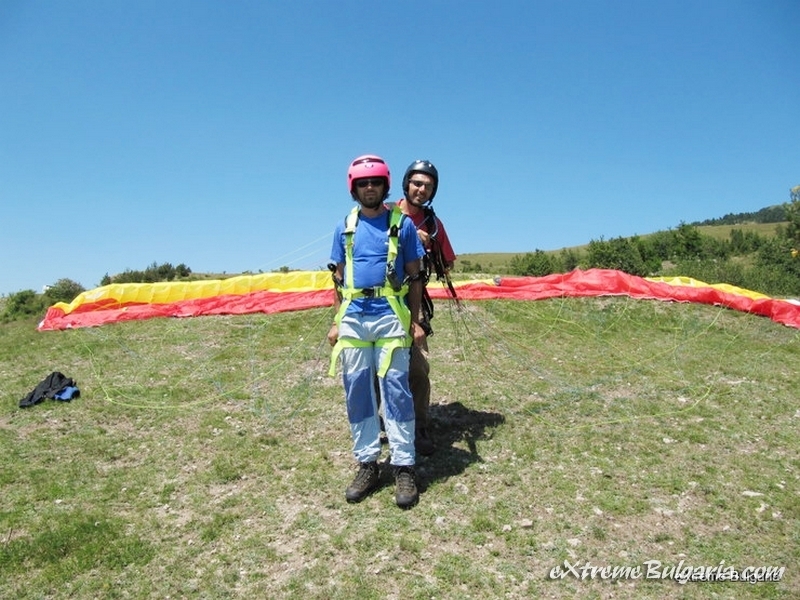 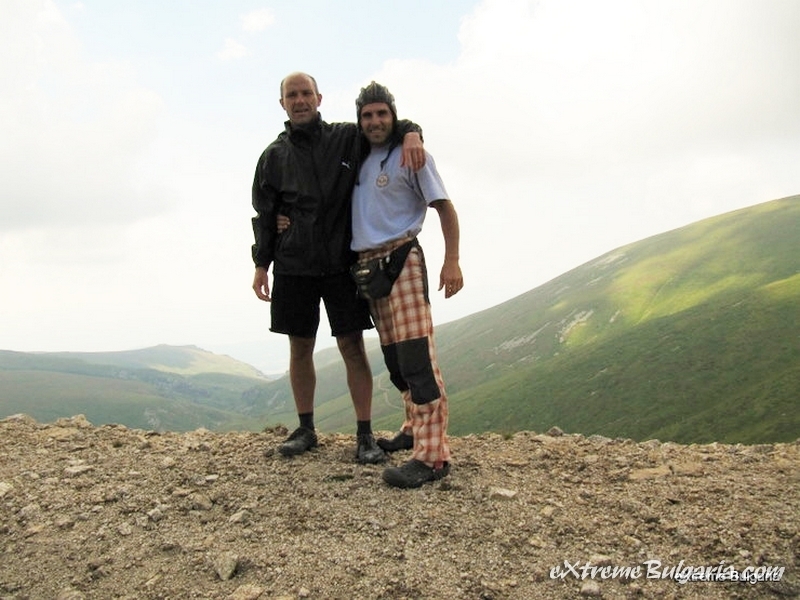 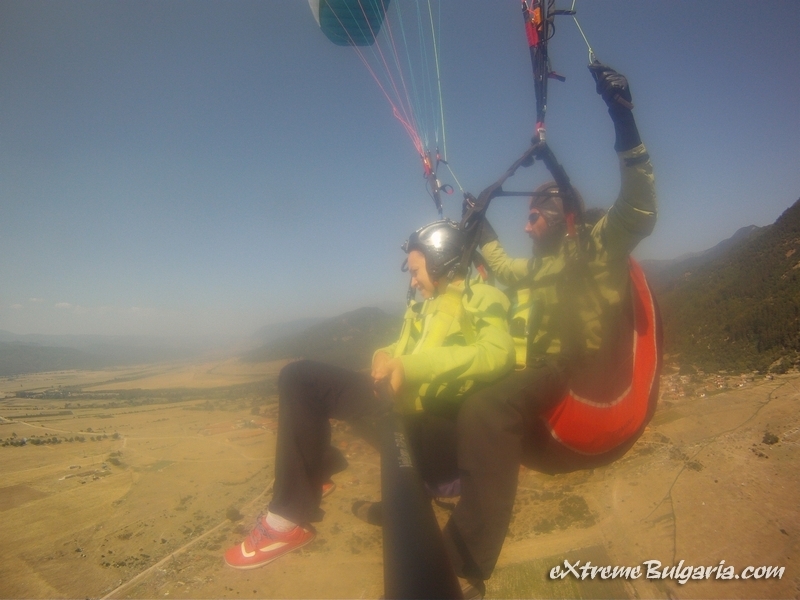 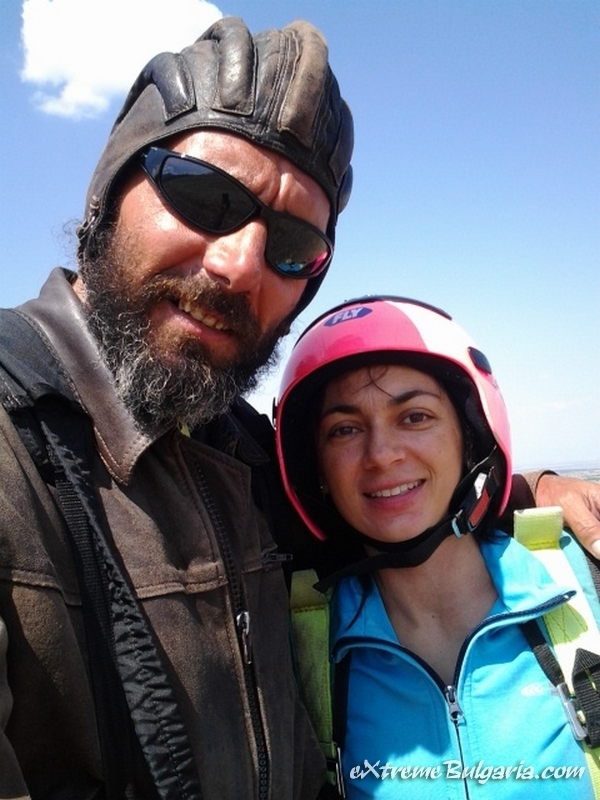 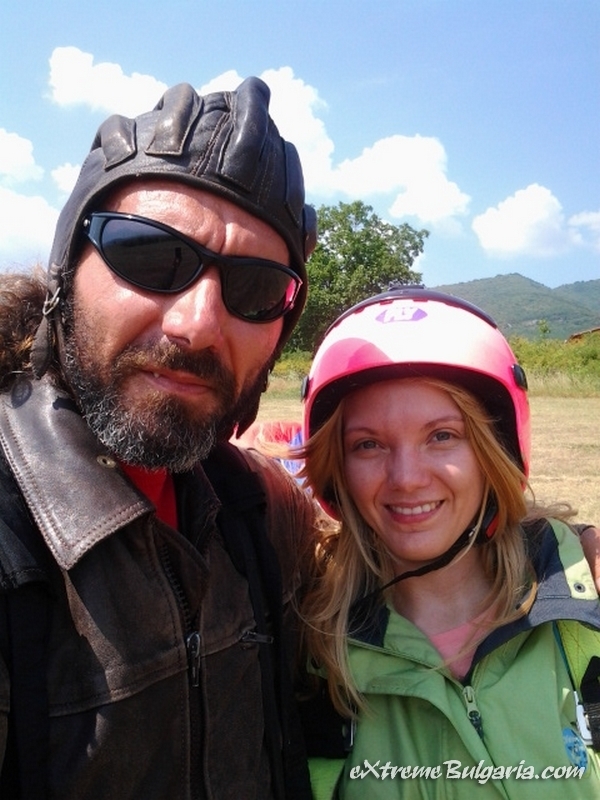 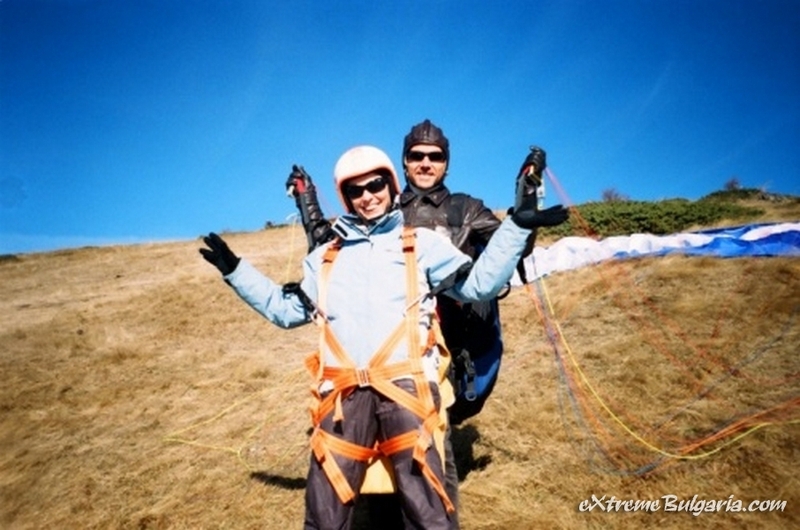 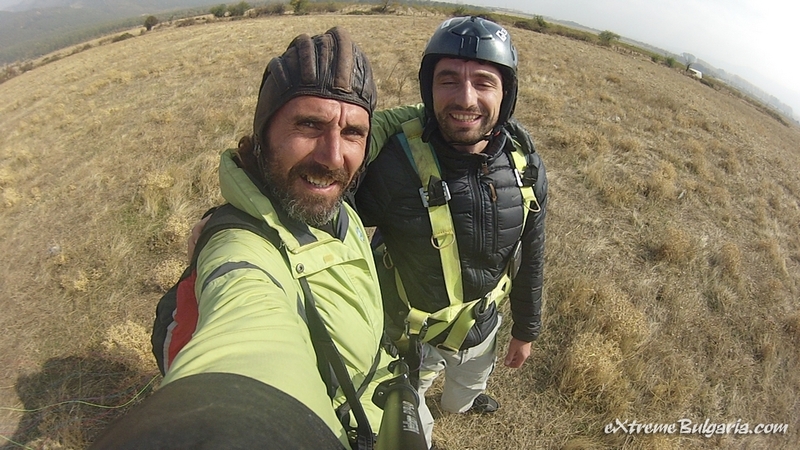 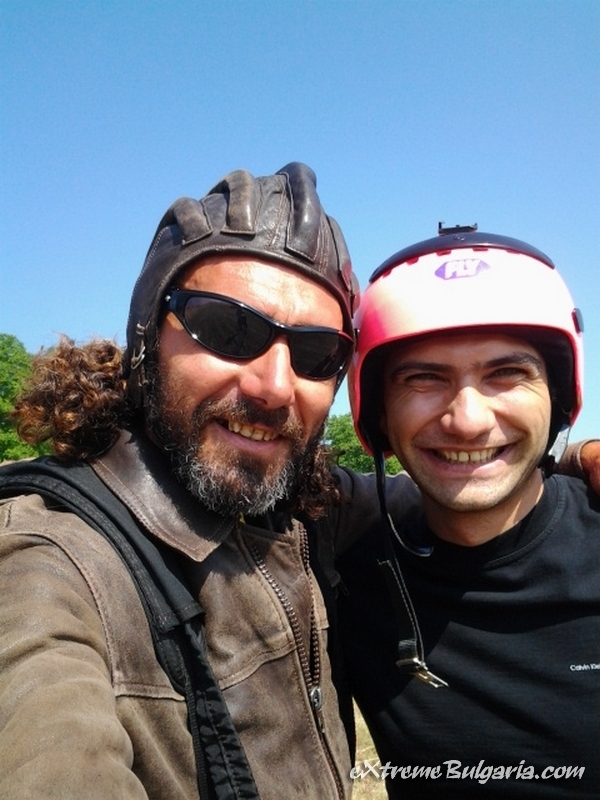 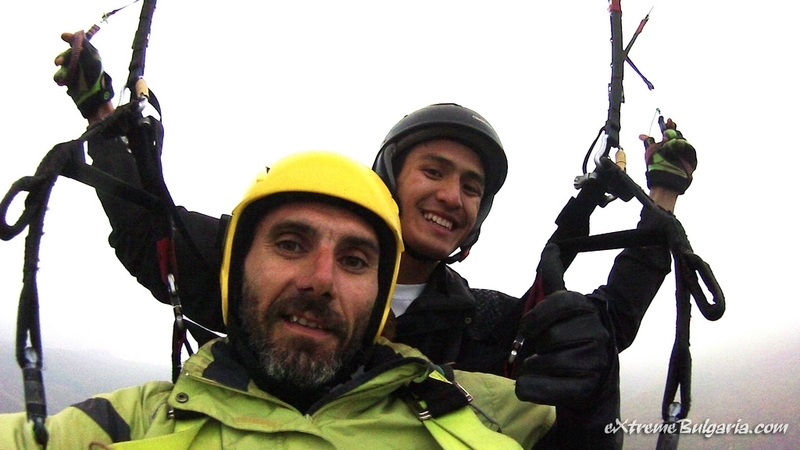 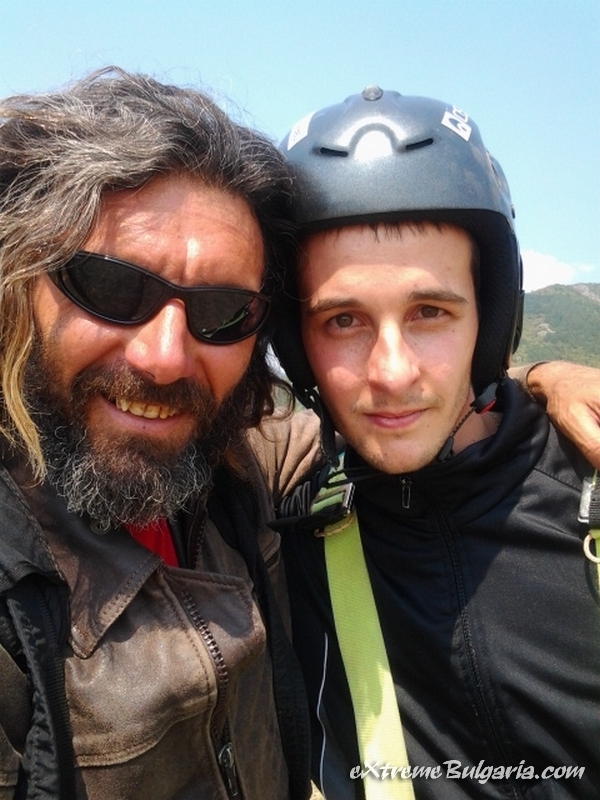 Post 24 April 2014	By Atanas Koev In About "CLUB EXTREME BULGARIA"
PayPal or bank transfer will be required for the deposit and final payment to be made in full minimum five days before the start of your adventure. 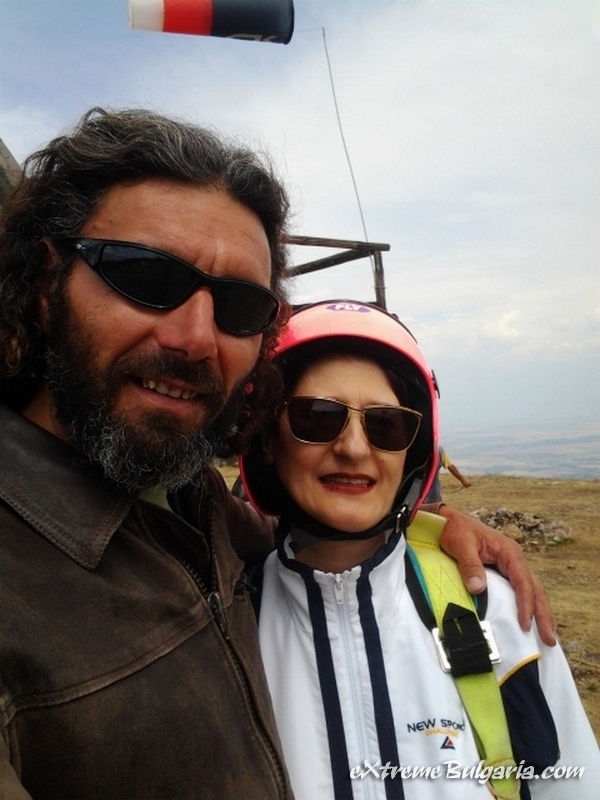 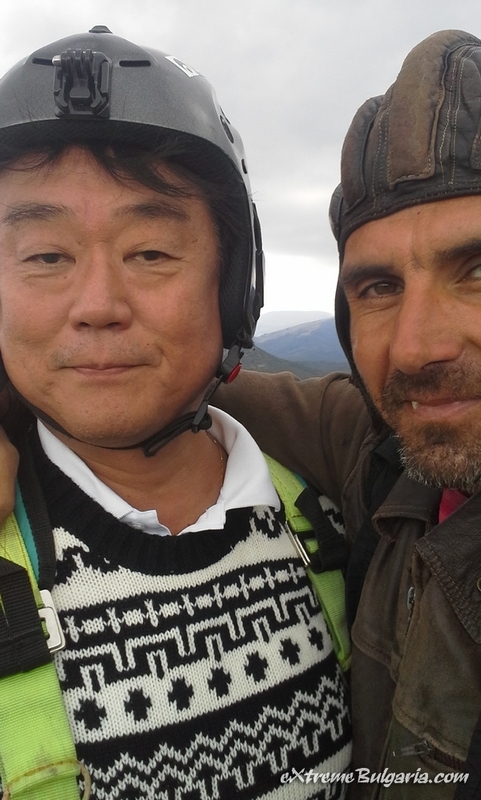 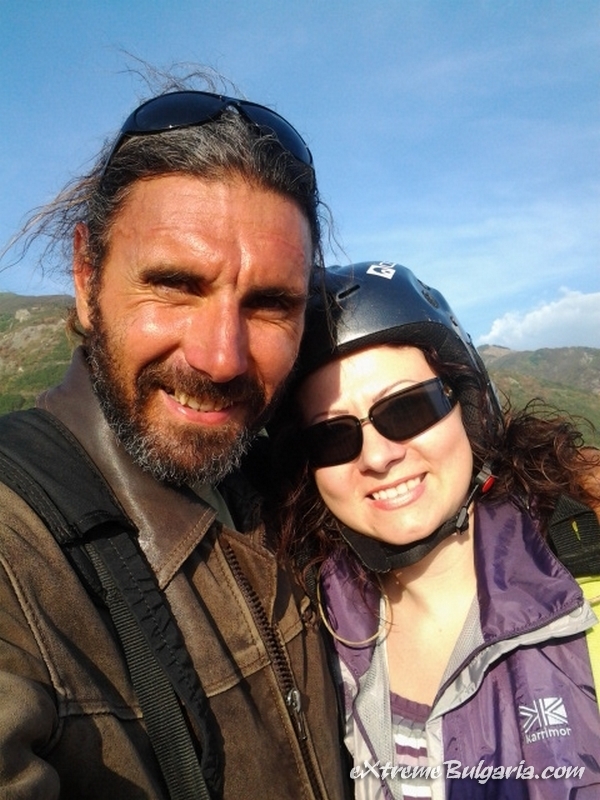 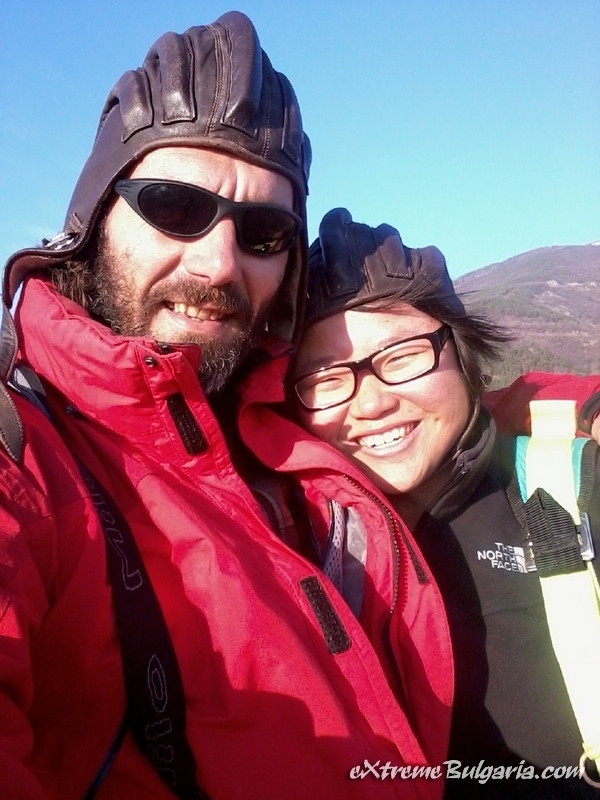 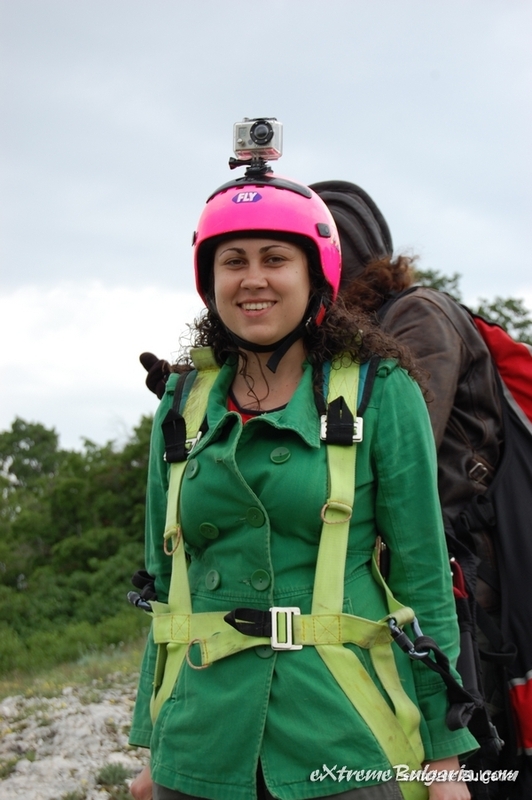 A flight from 1300m. 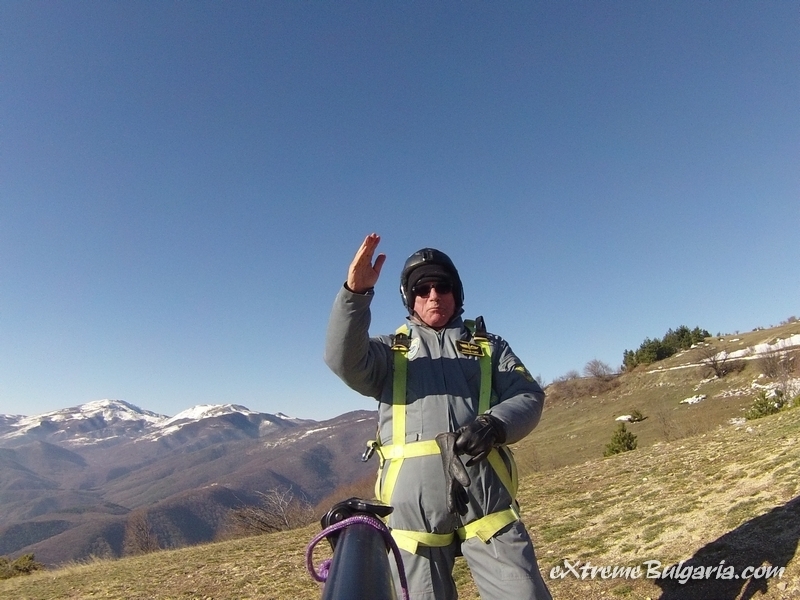 height from the Mountain to the valley from 50eu. 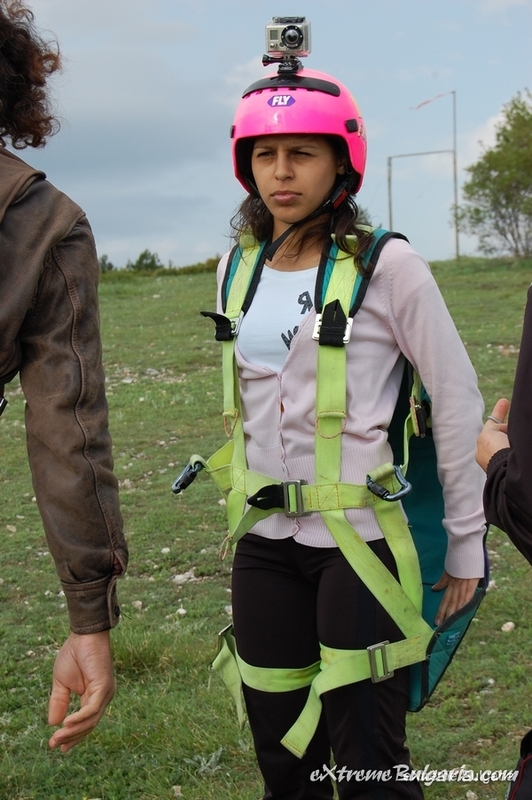 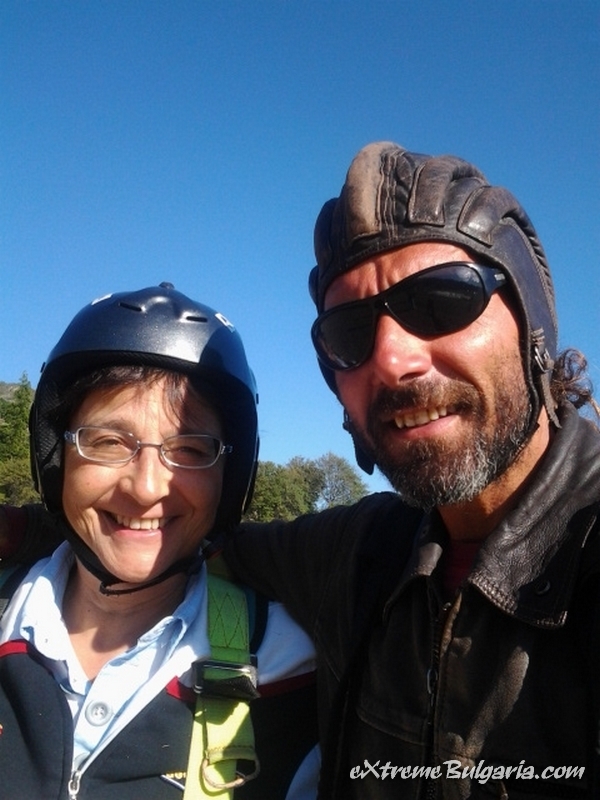 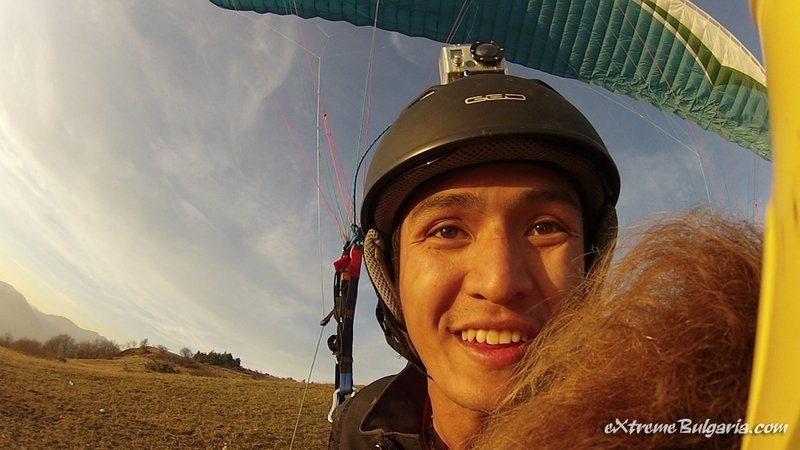 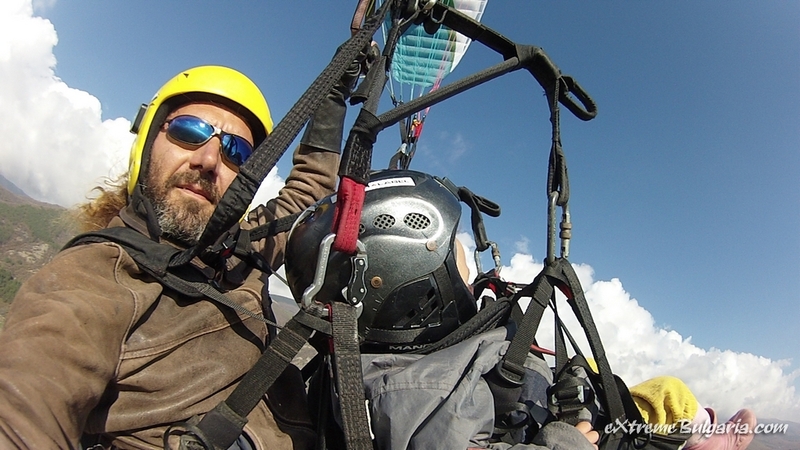 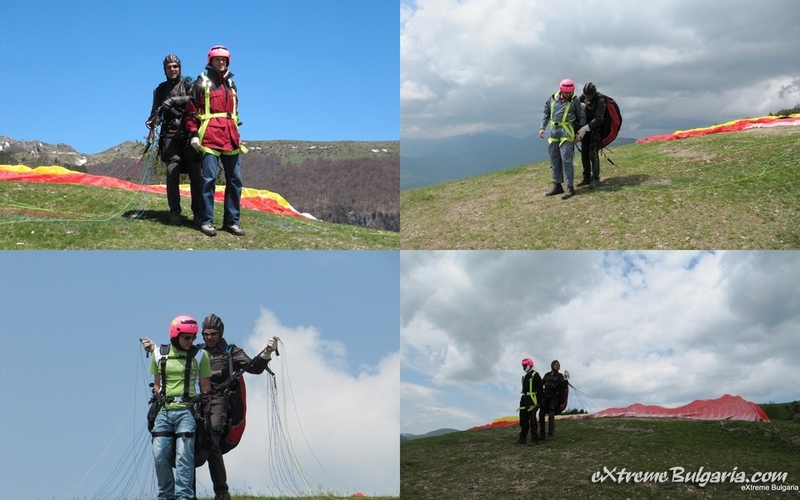 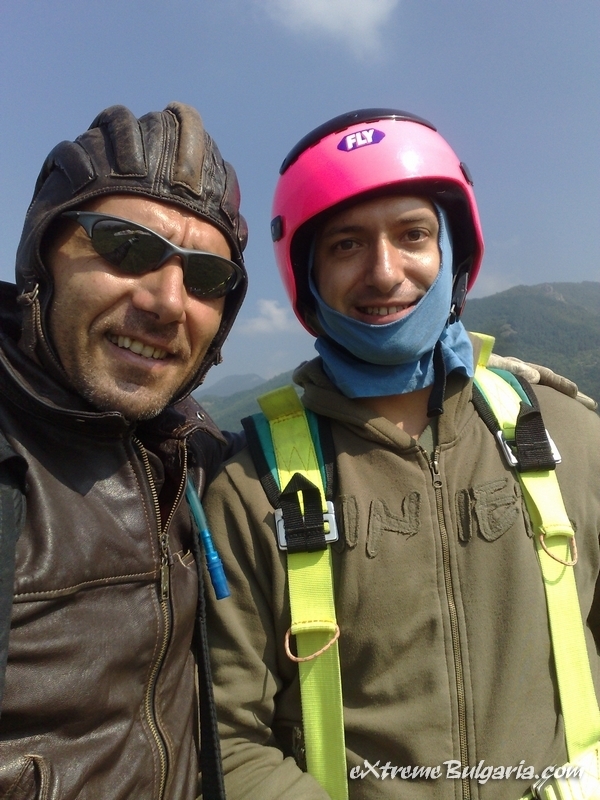 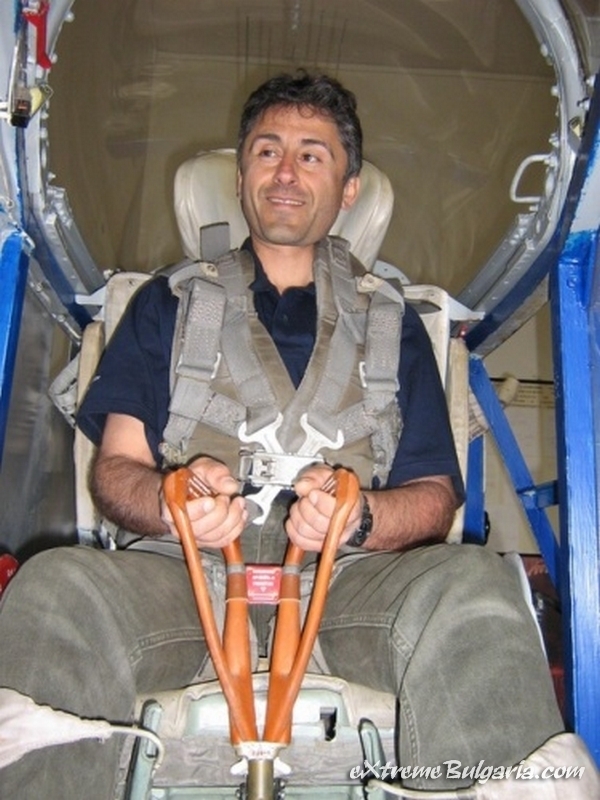 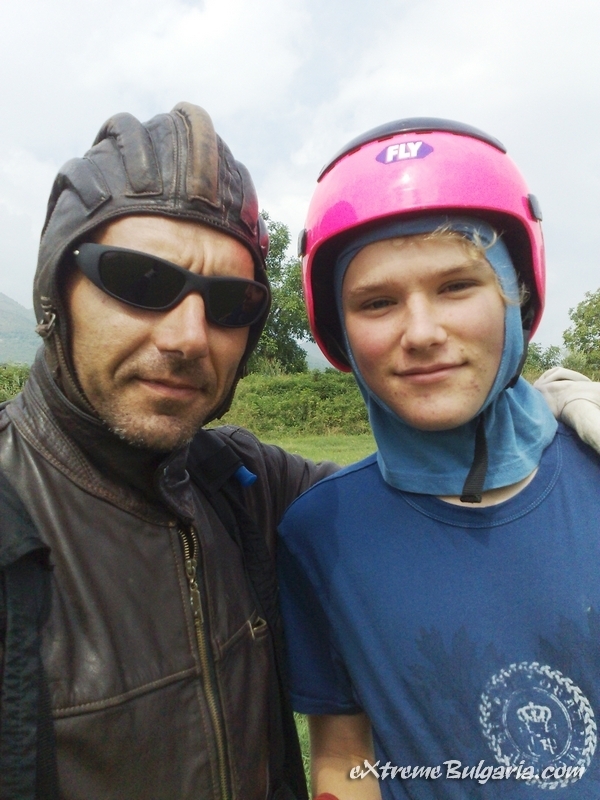 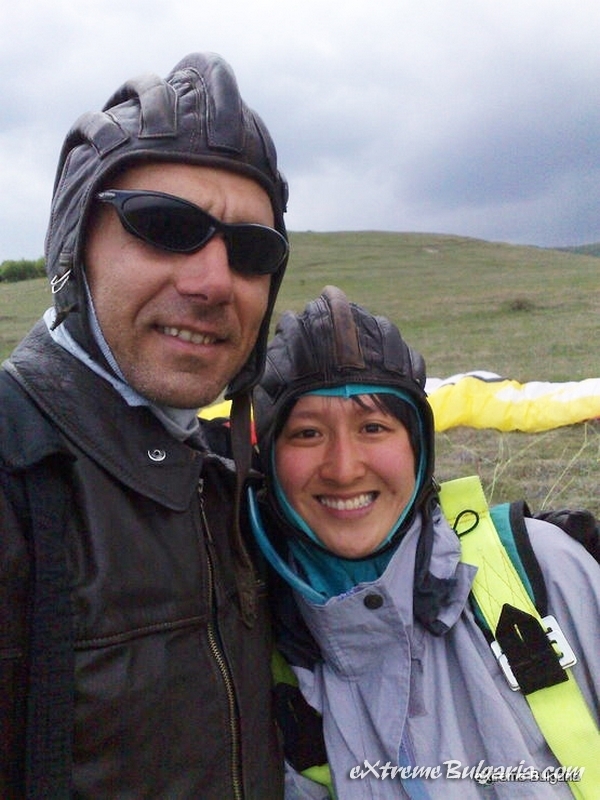 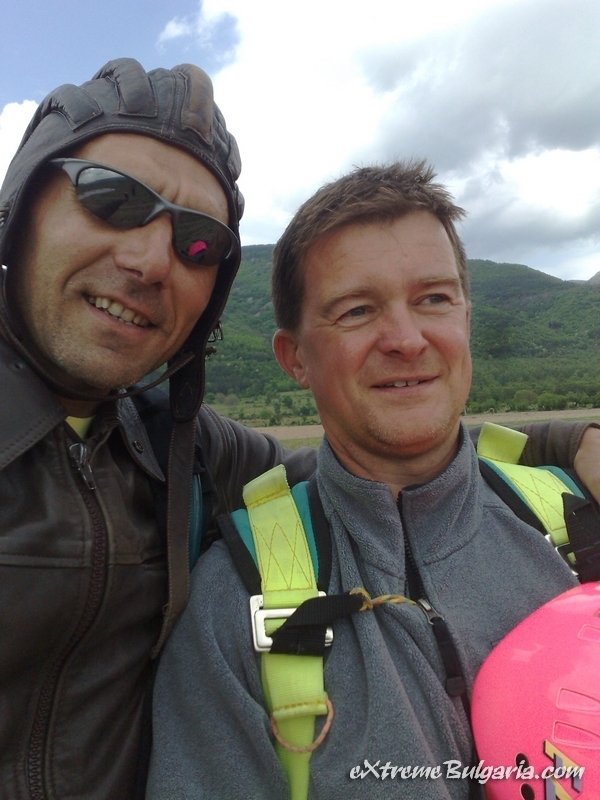 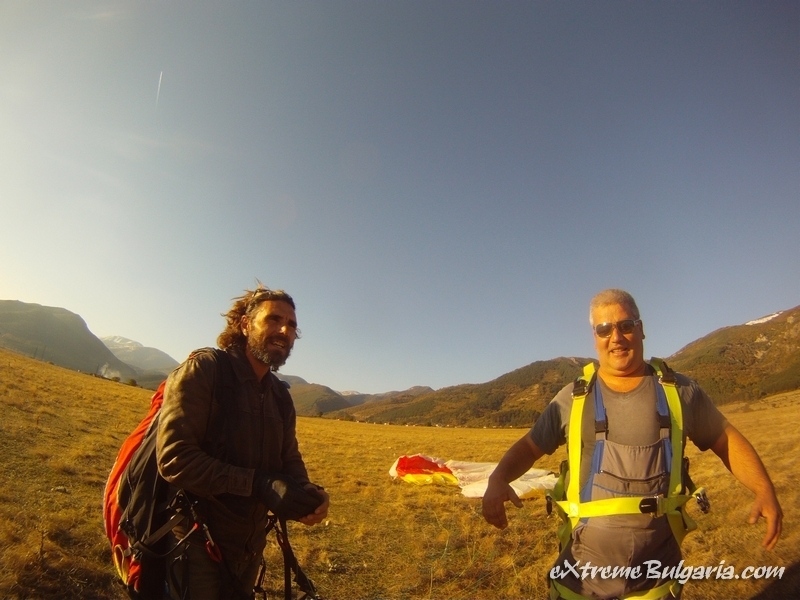 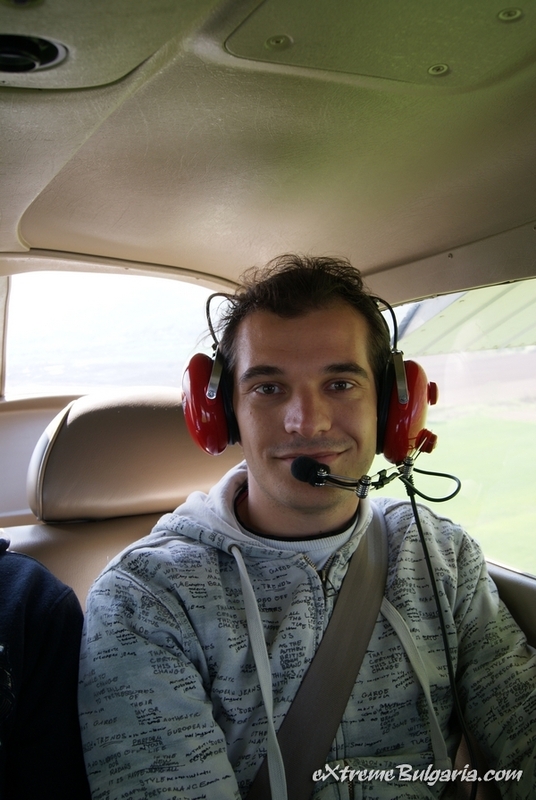 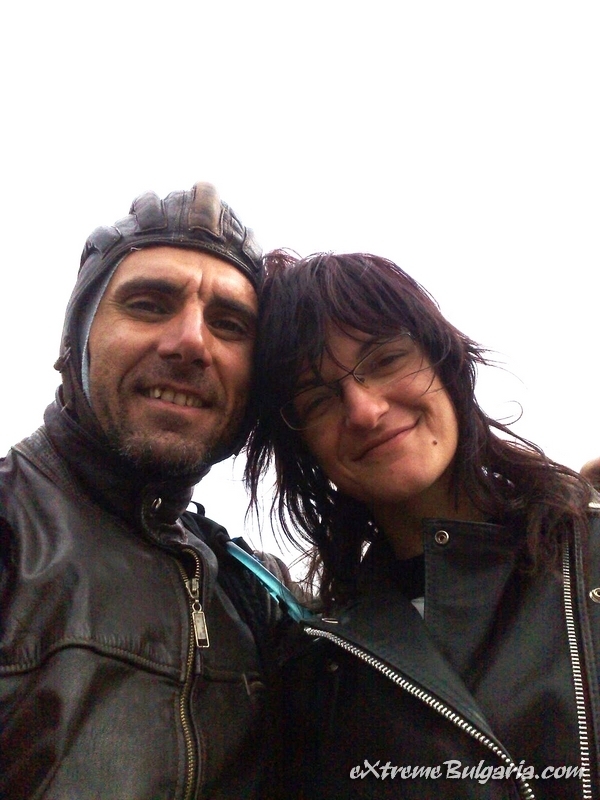 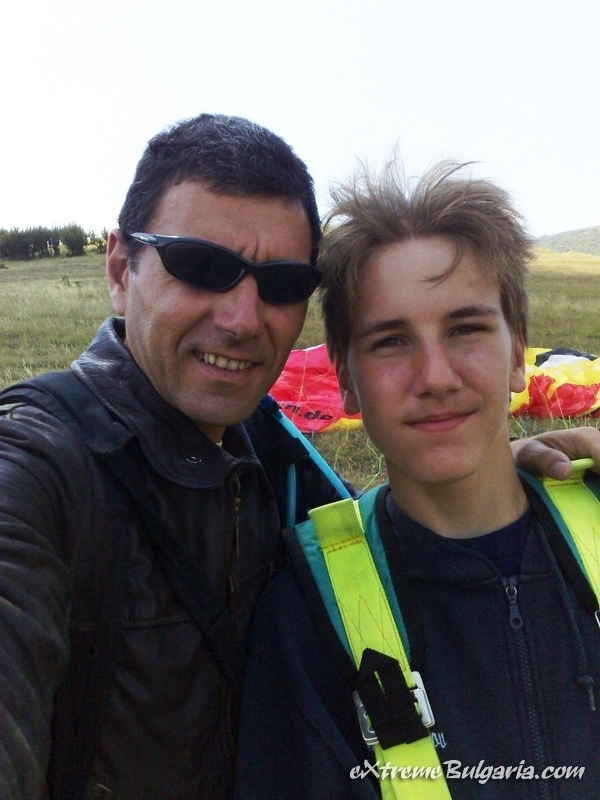 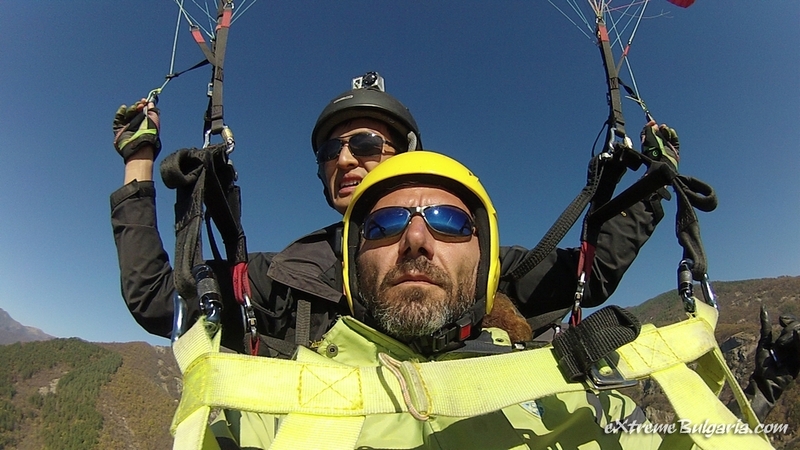 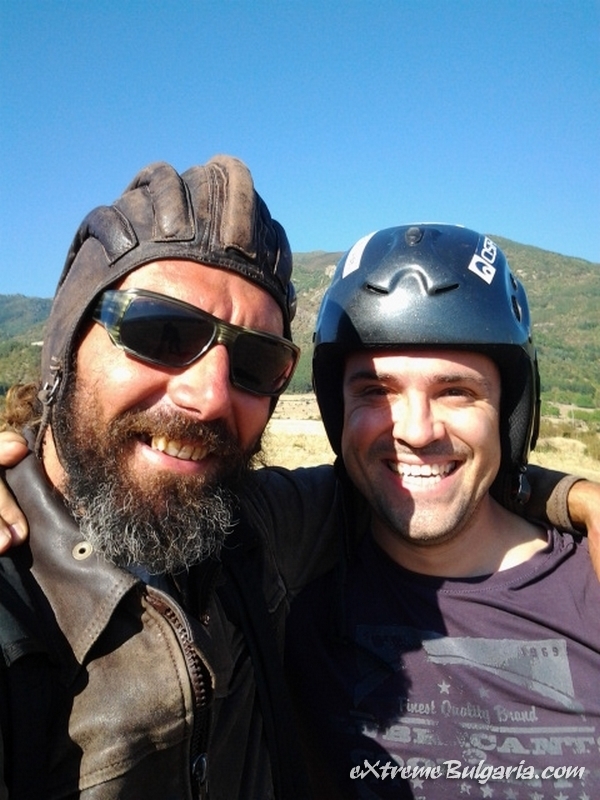 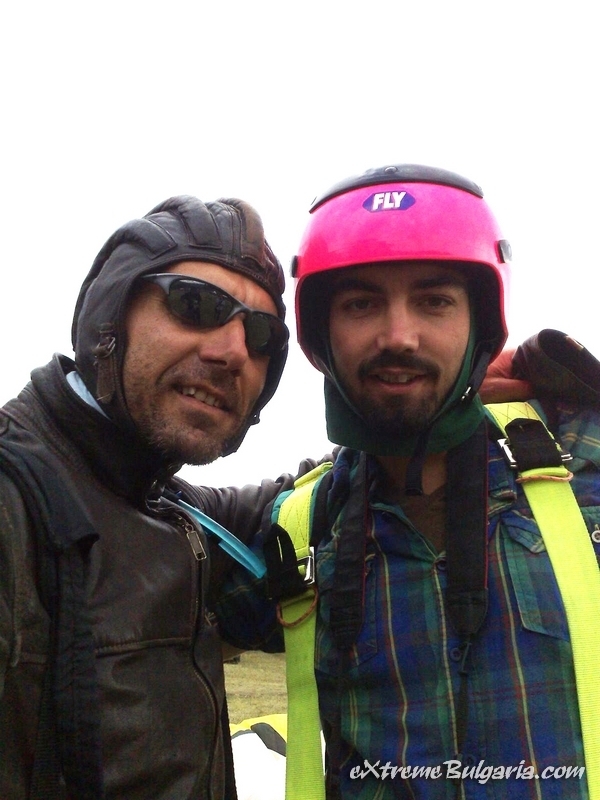 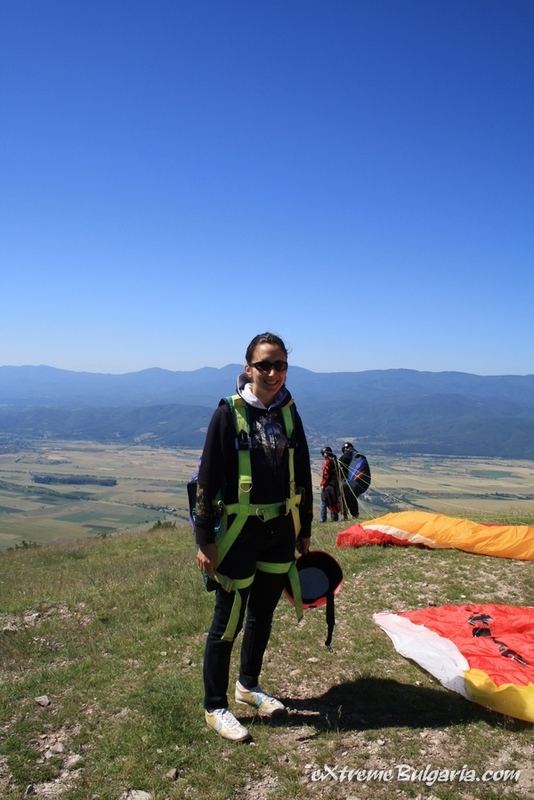 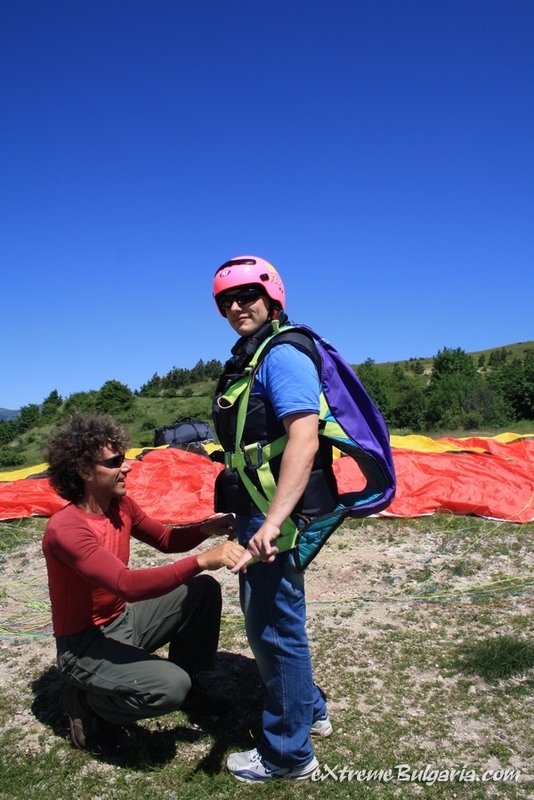 A flight in thermals from 1300m. 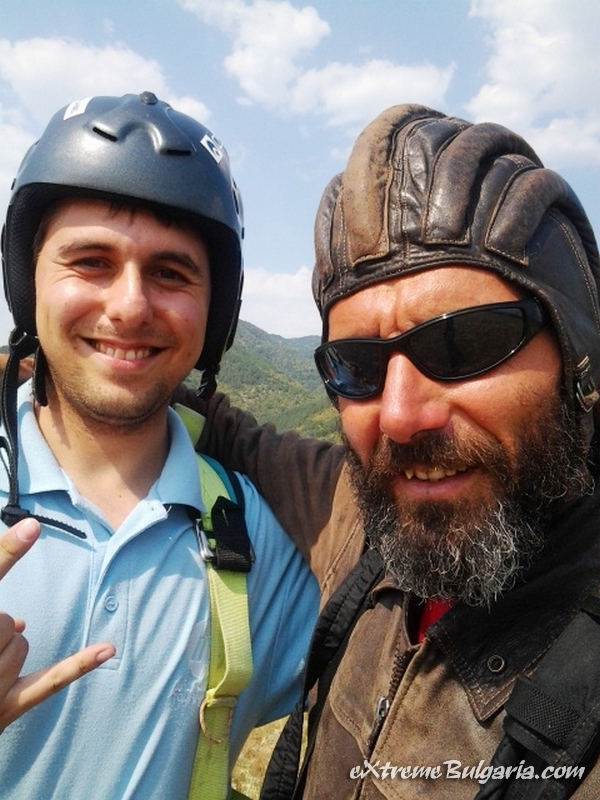 asl from the Mountain to the valley from 60eu. 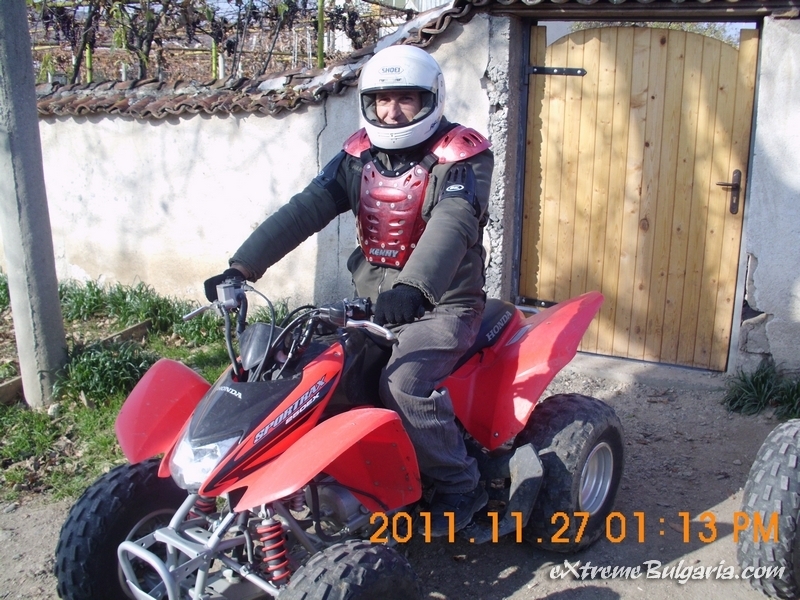 A begginers course with normal speed about 2-3hours-60eu. 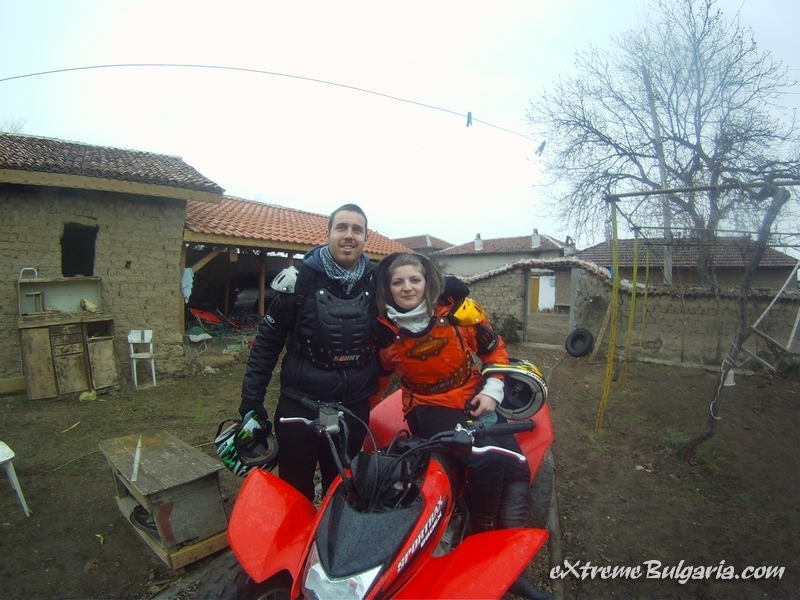 An hour for experienced riders low speed- 30eu. 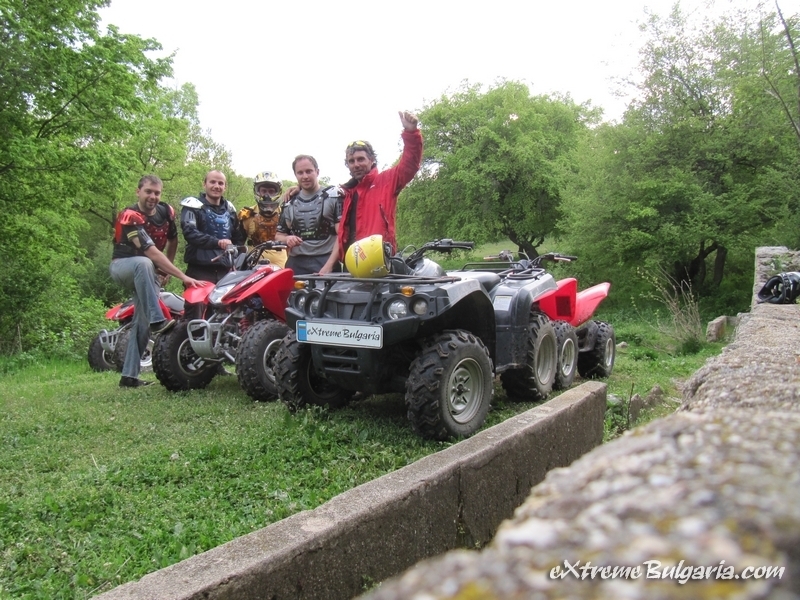 An hour for experienced riders with normal speed -35eu. 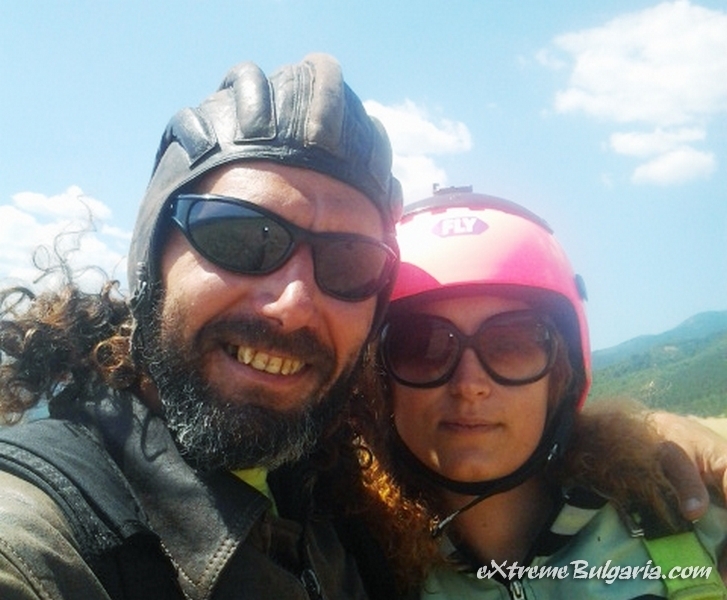 An hour for experienced riders with high speed trip -40eu. 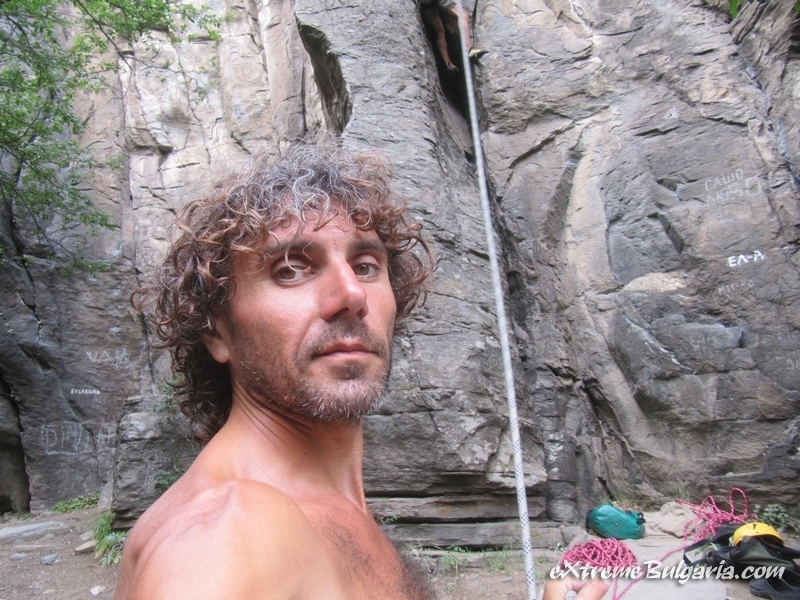 Rock climbing adventure for one - 30eu. 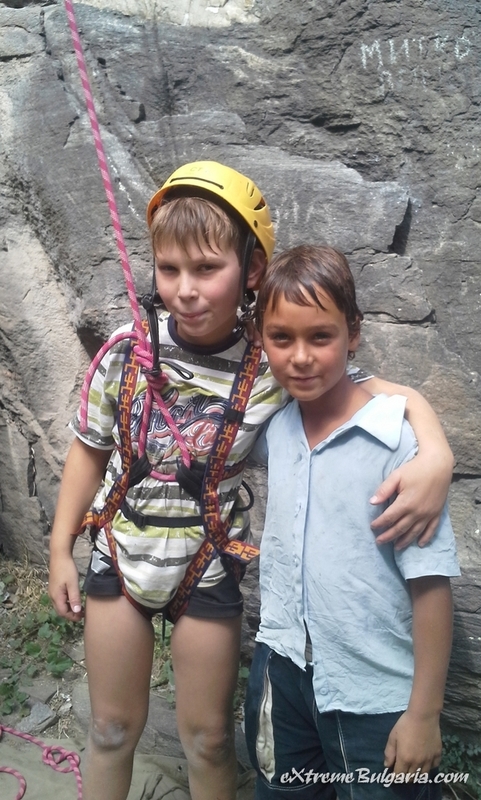 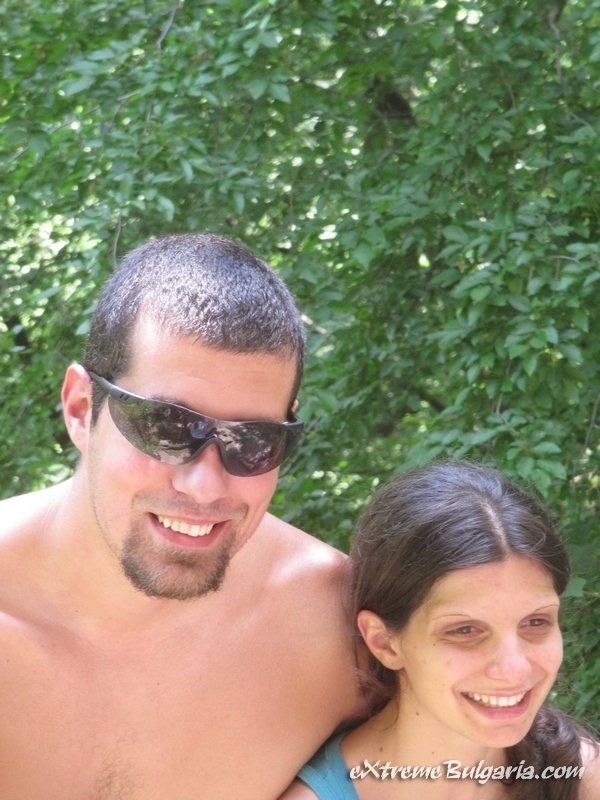 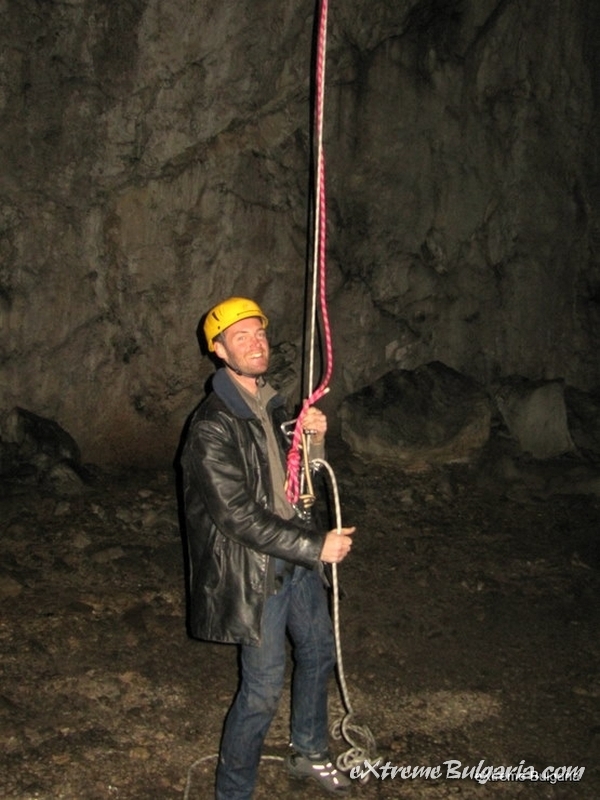 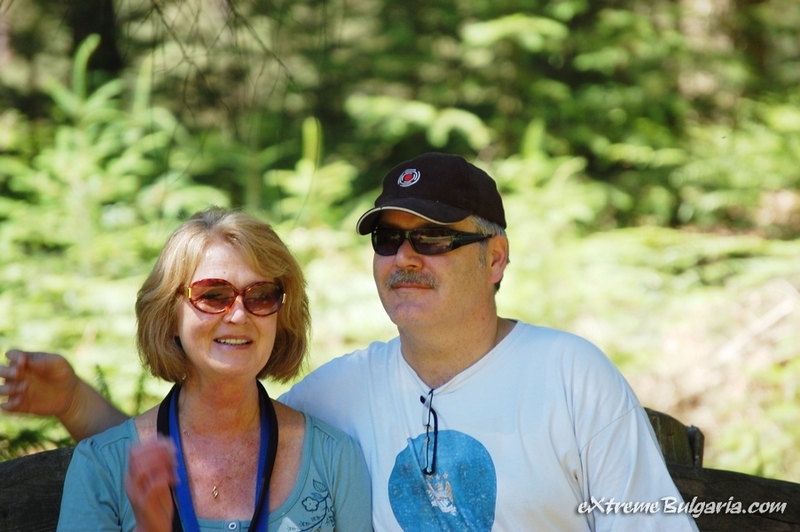 Rock climbing adventure for two - 50eu. 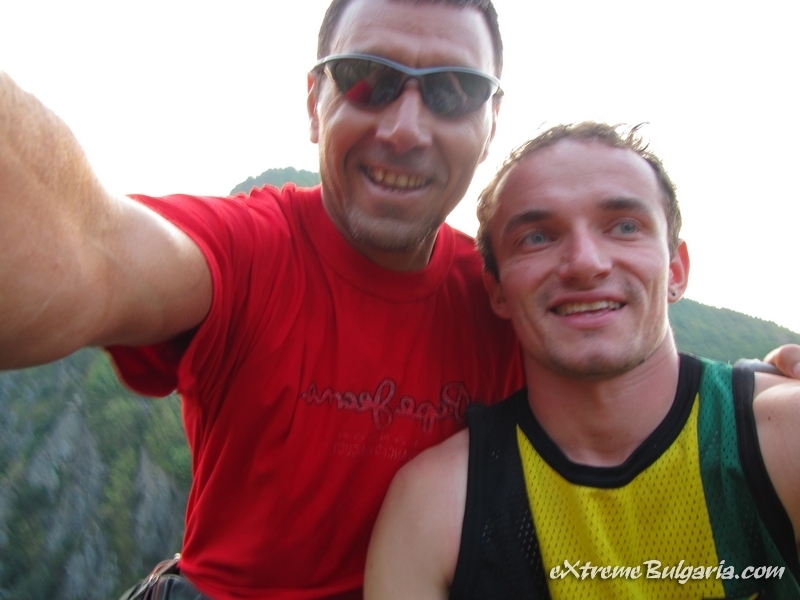 Rock climbing adventure for three persons - 60eu. 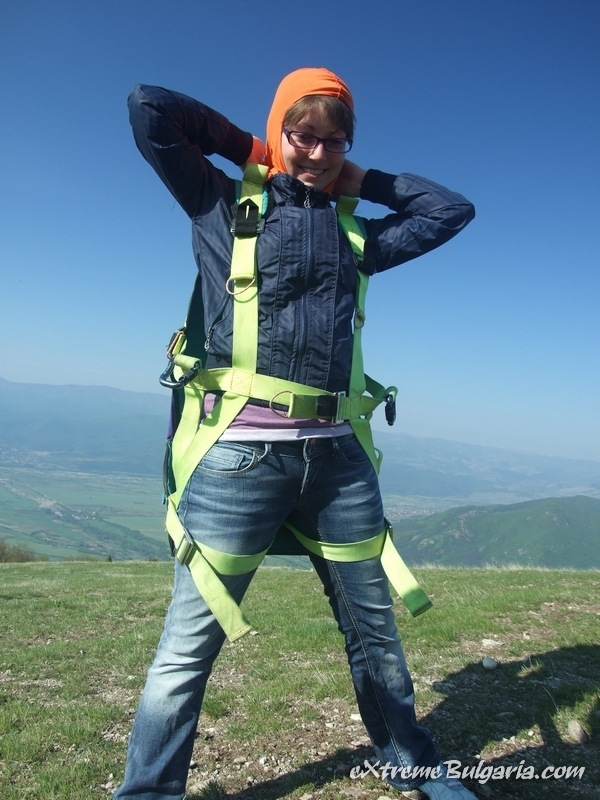 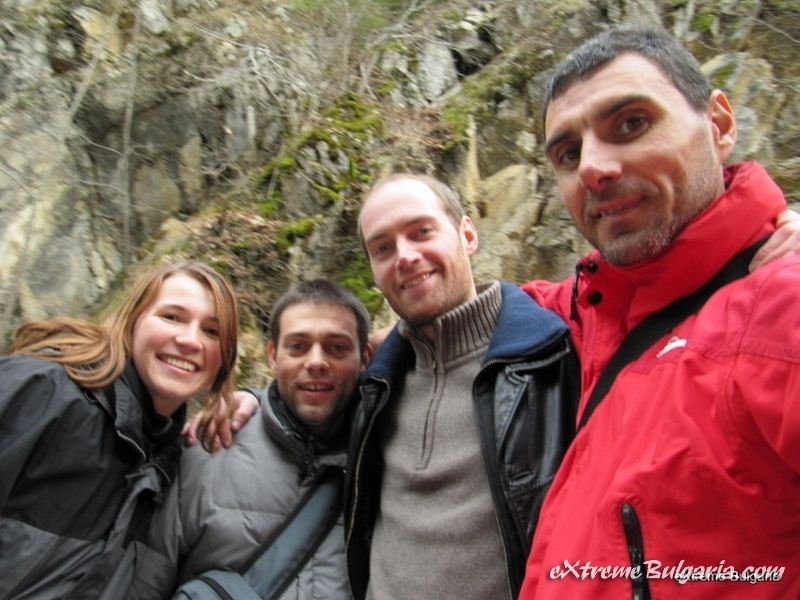 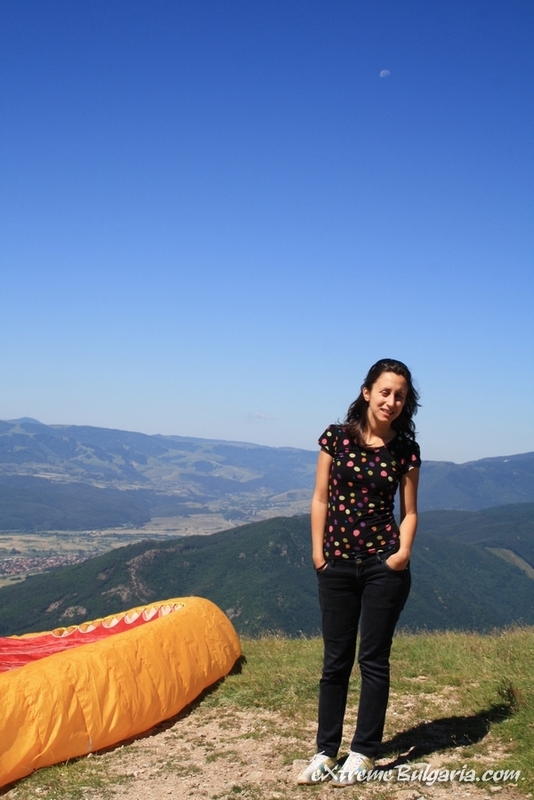 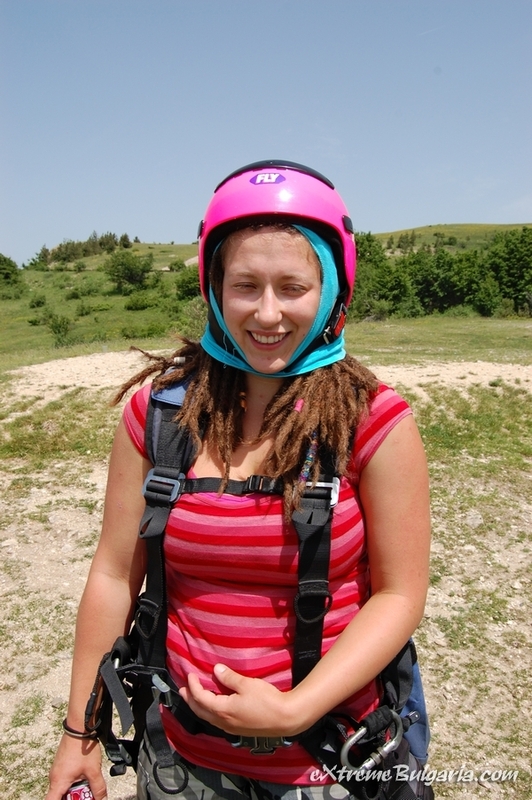 Rock climbing adventure for four persons - 70eu. 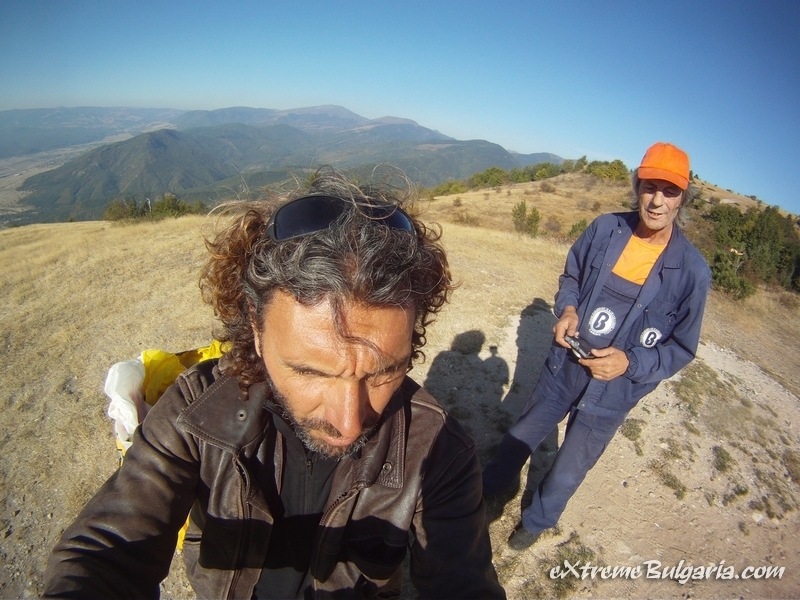 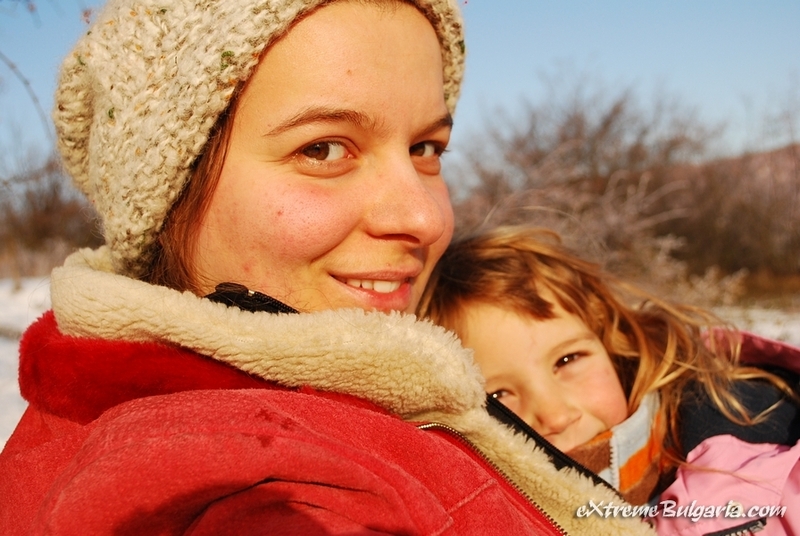 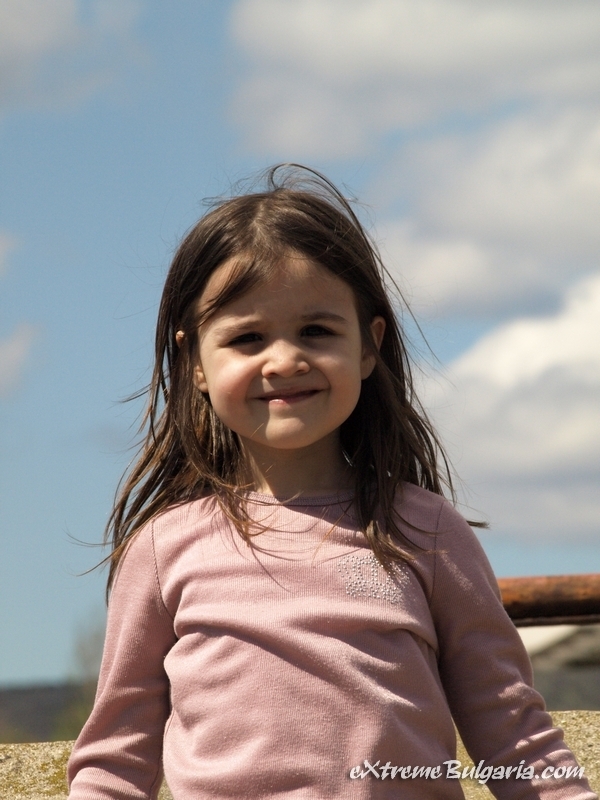 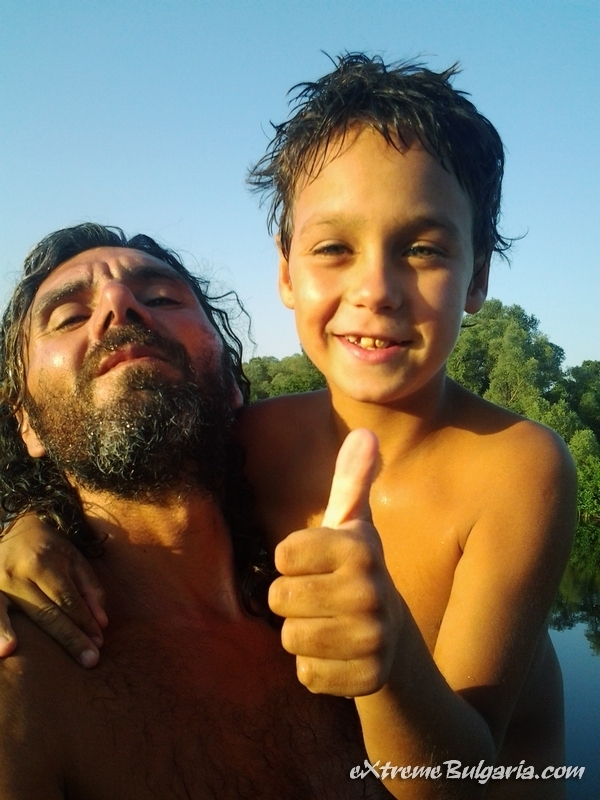 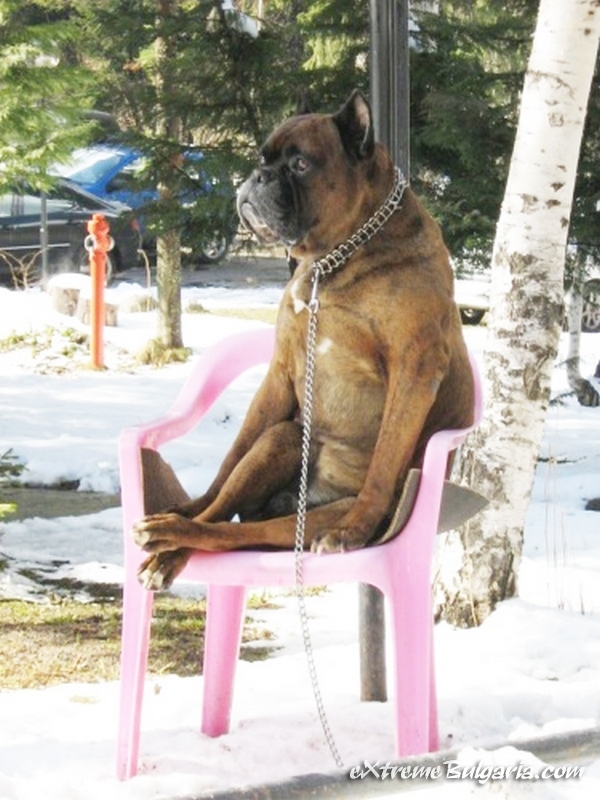 An hour free running -20eu.